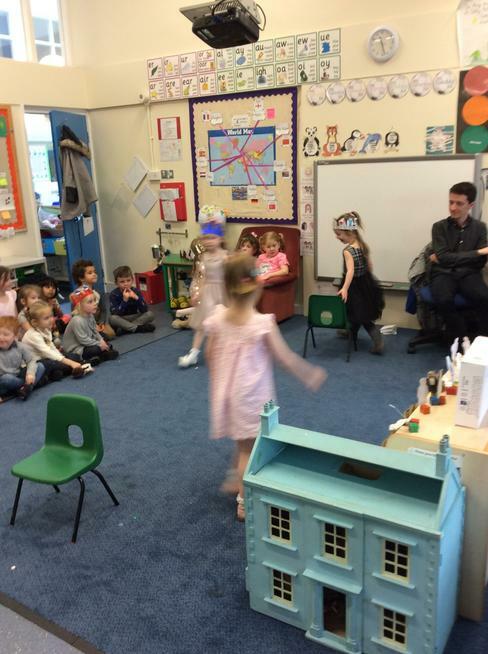 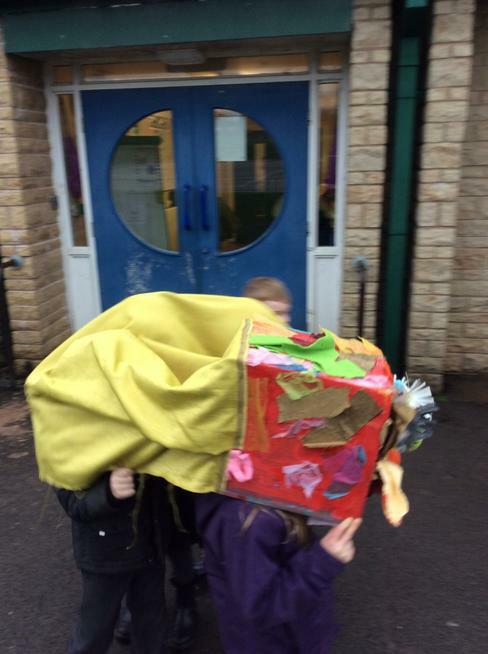 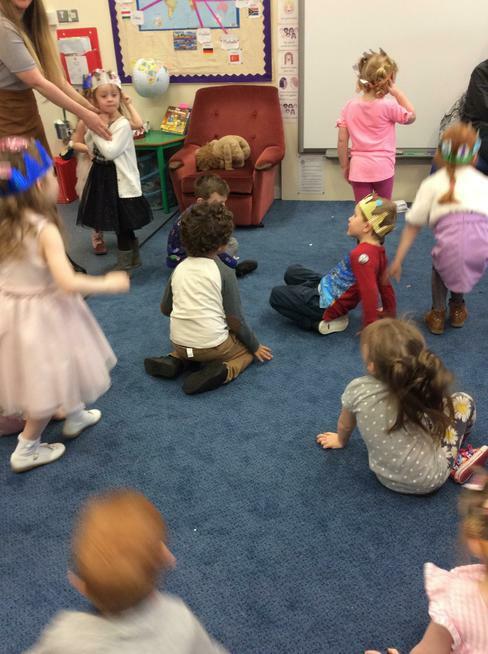 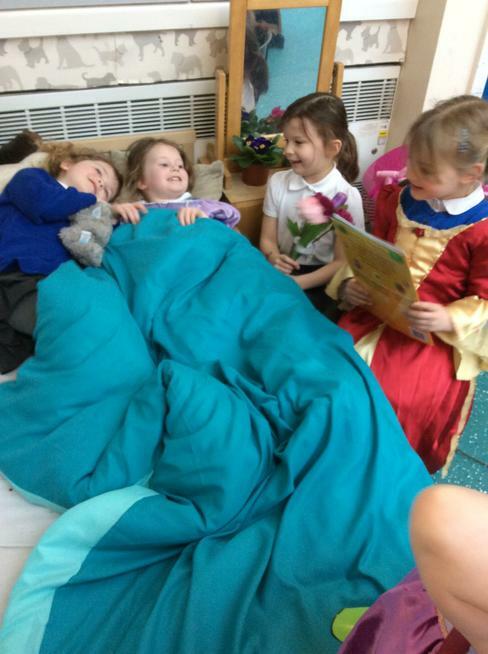 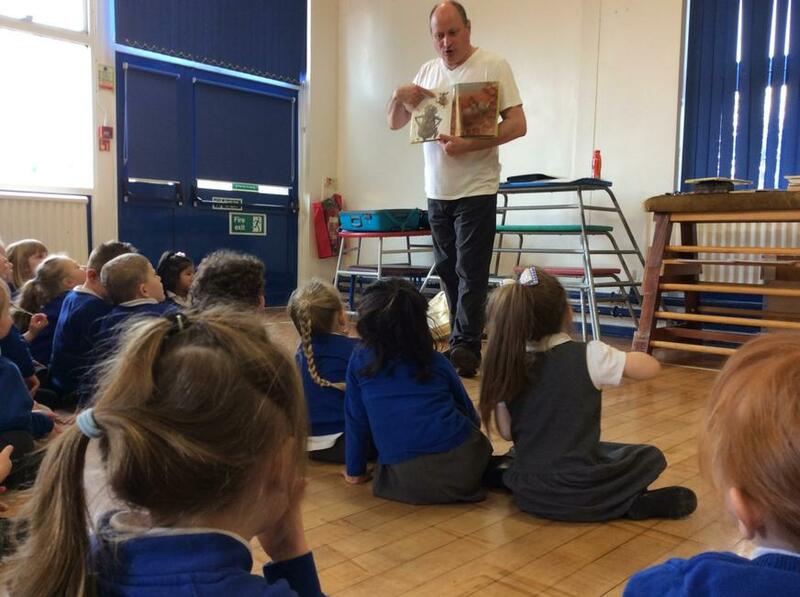 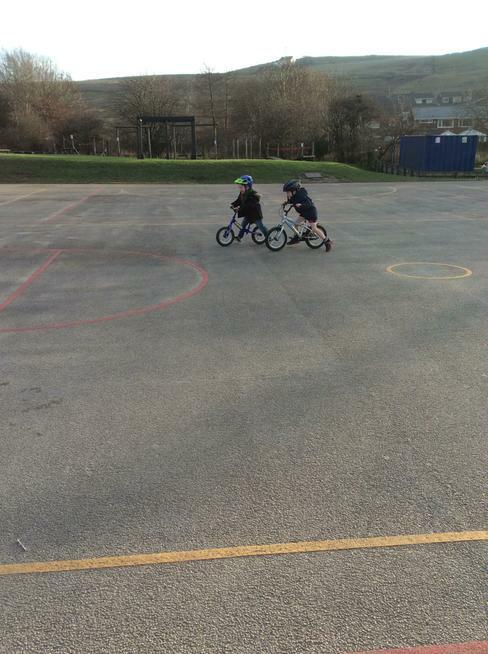 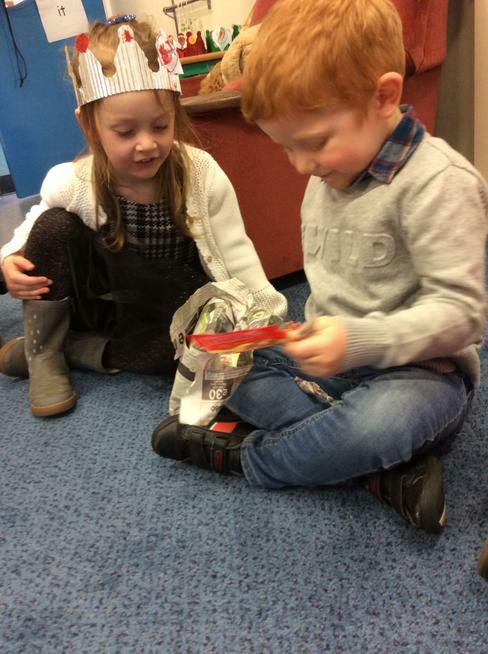 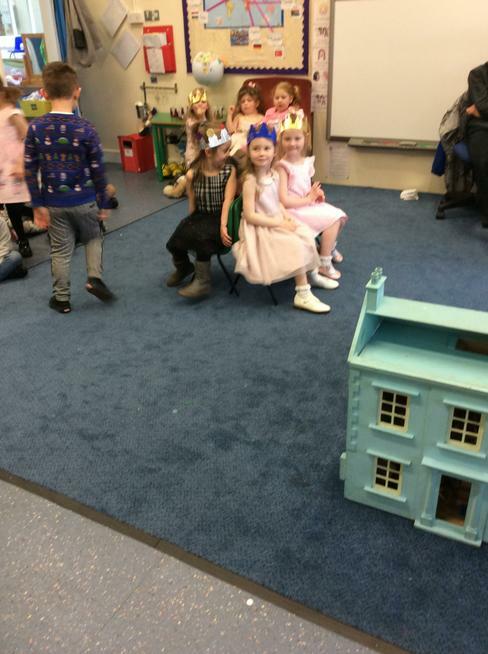 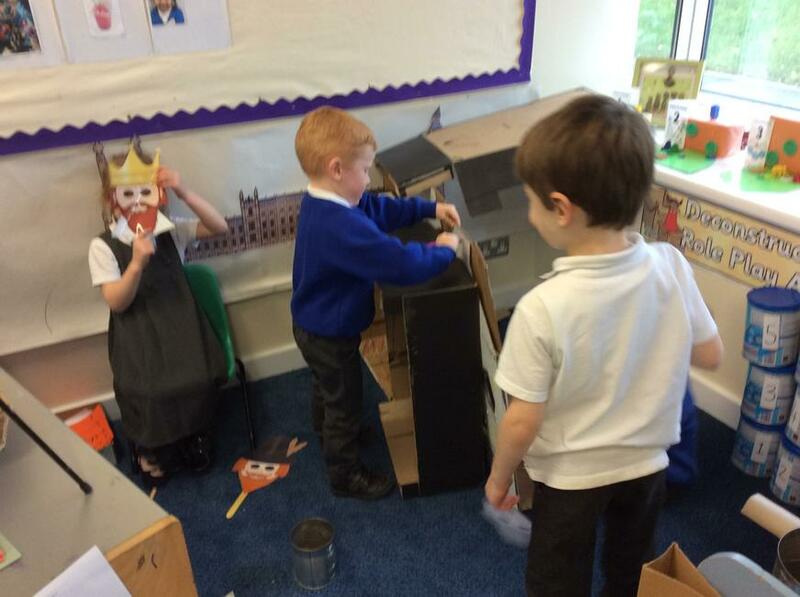 In Early Years, it is through our play that we learn all we need to know. 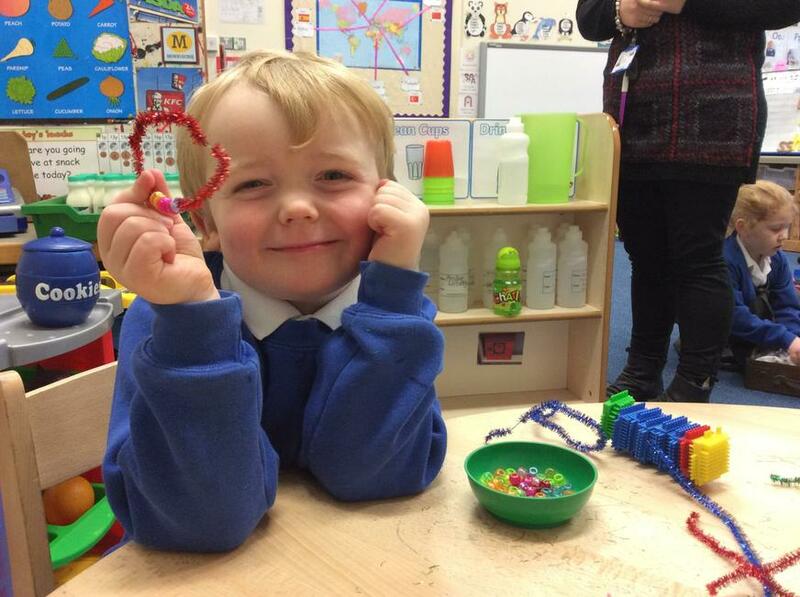 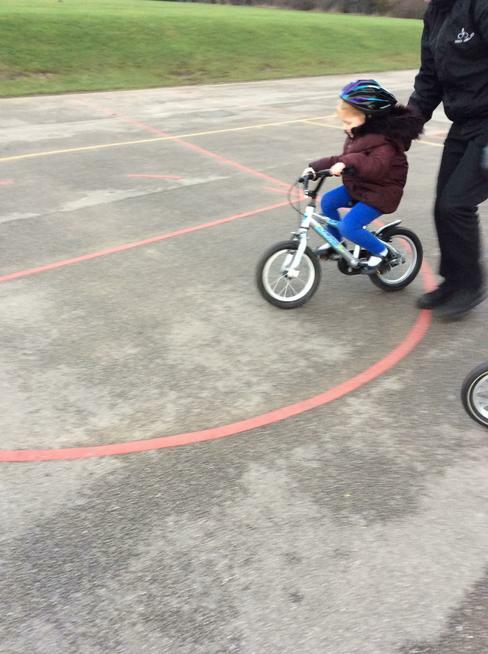 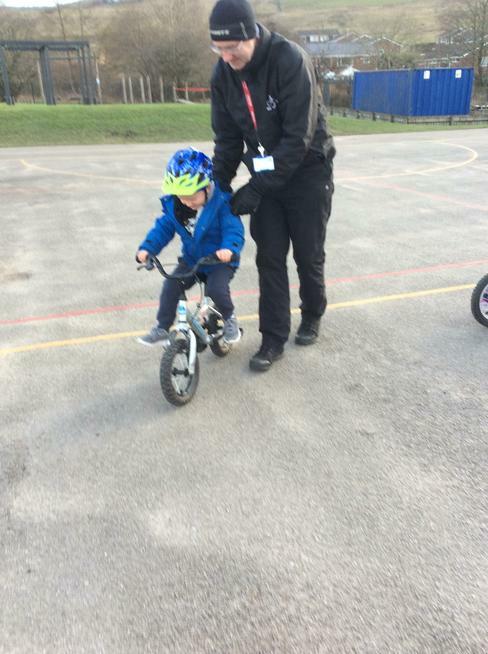 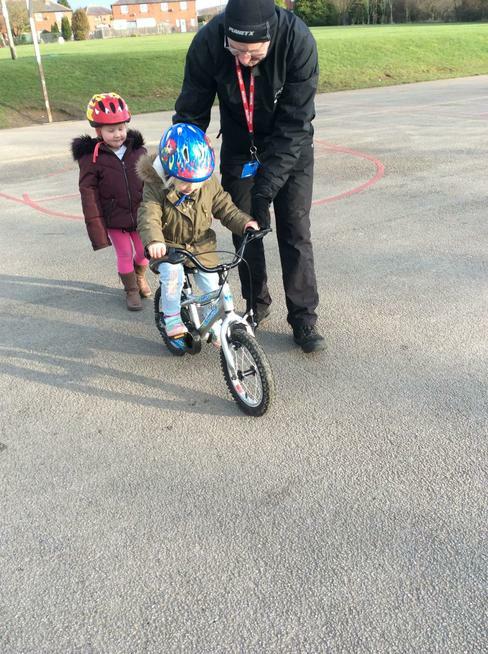 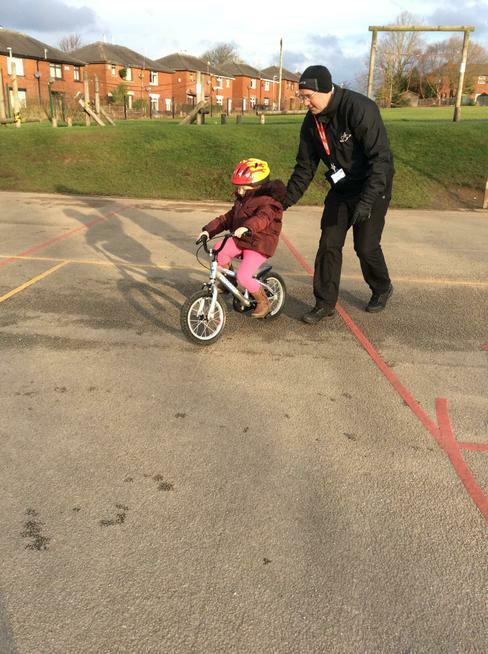 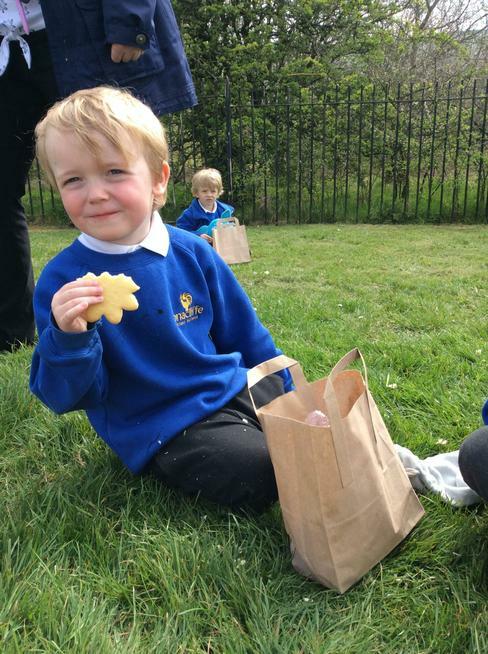 Early Years education is a vital part in your child’s development to ensure they are developing in a safe, secure and happy environment. 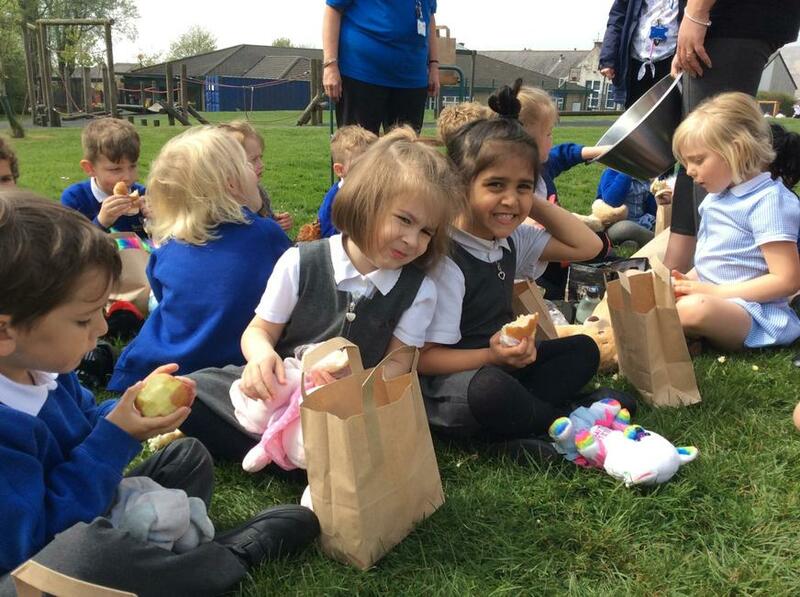 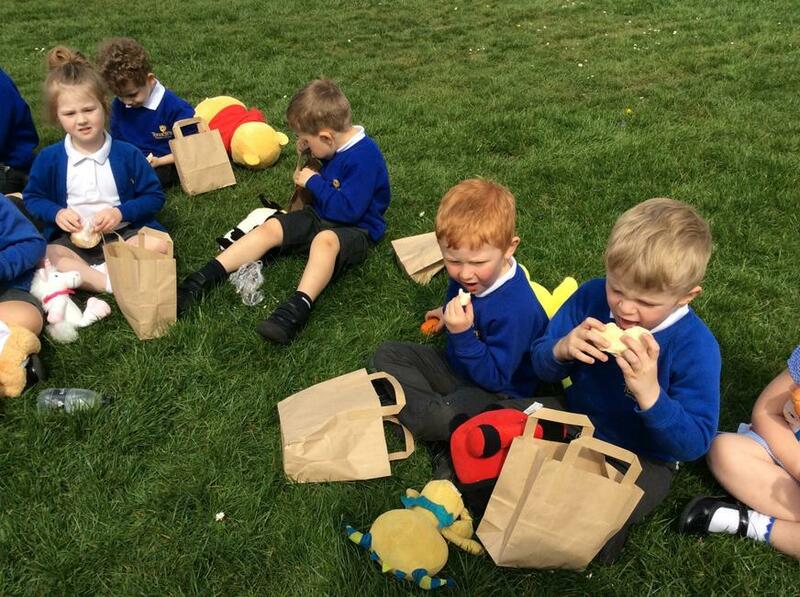 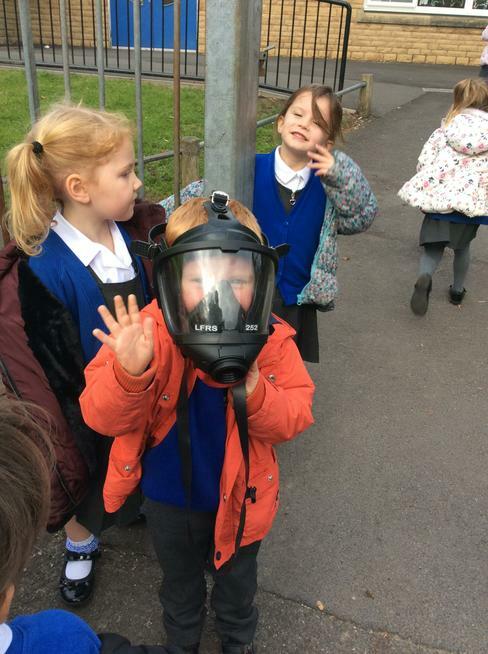 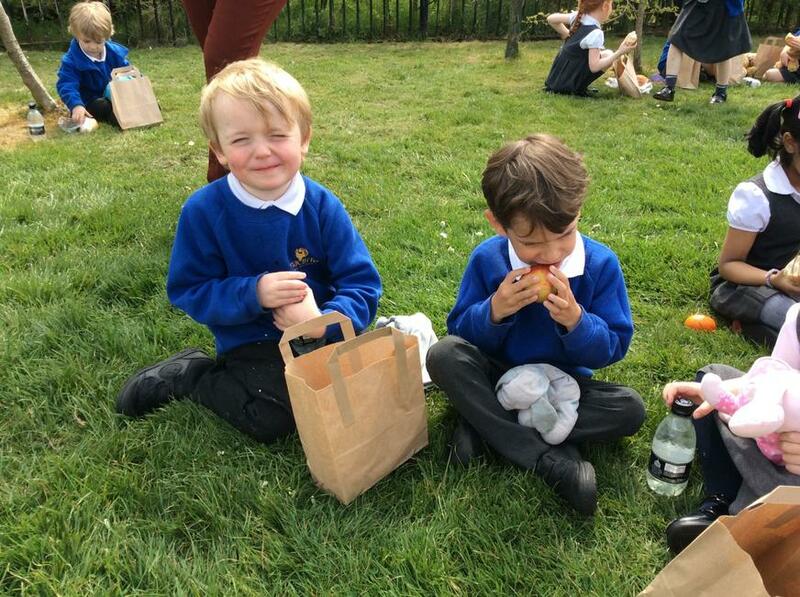 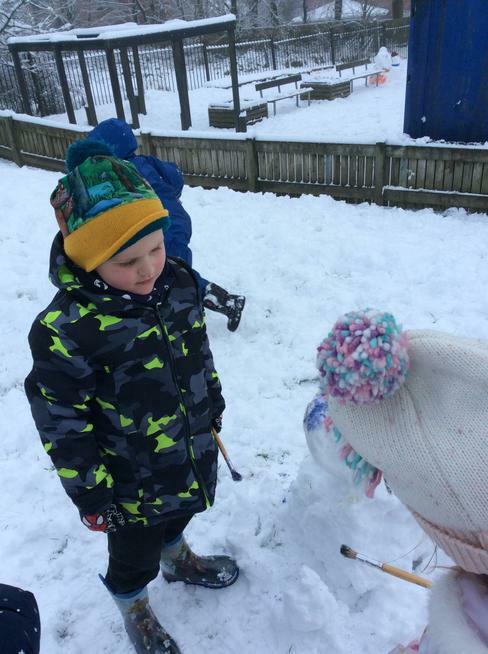 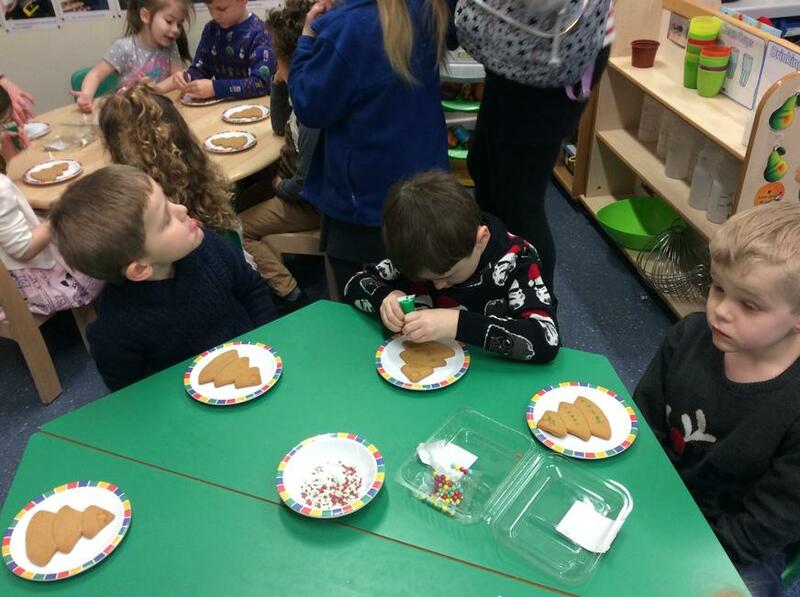 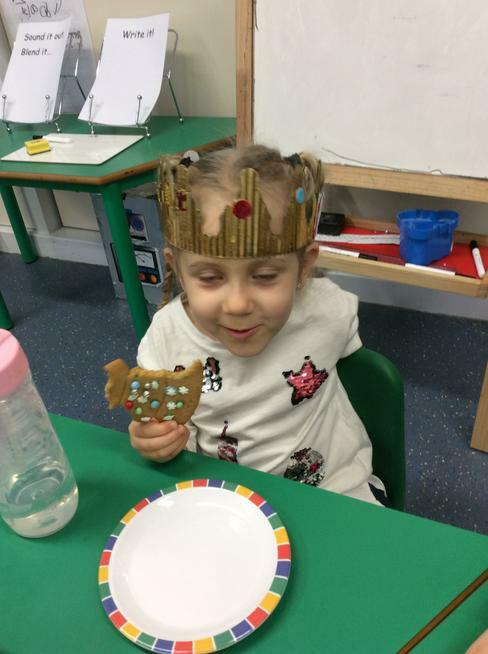 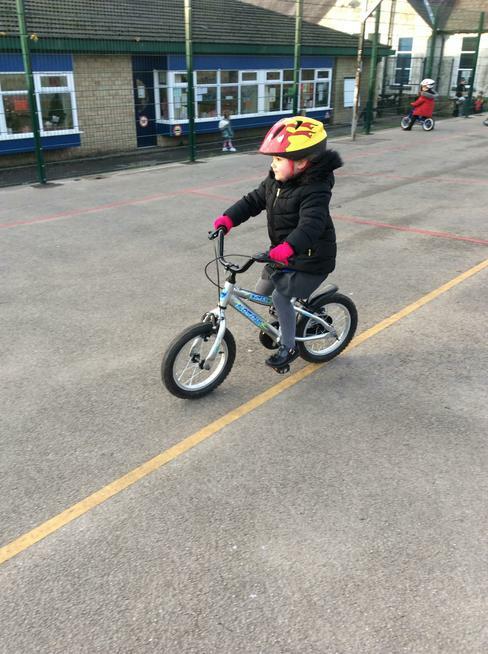 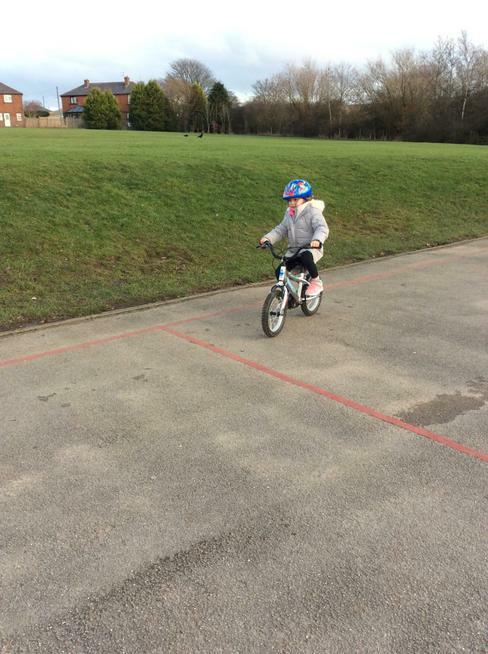 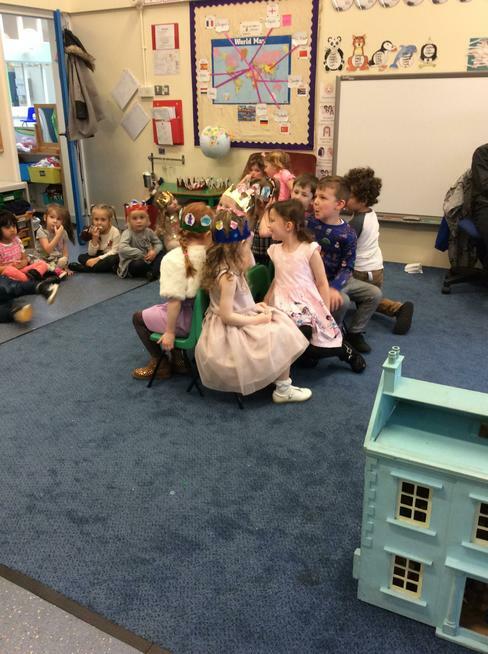 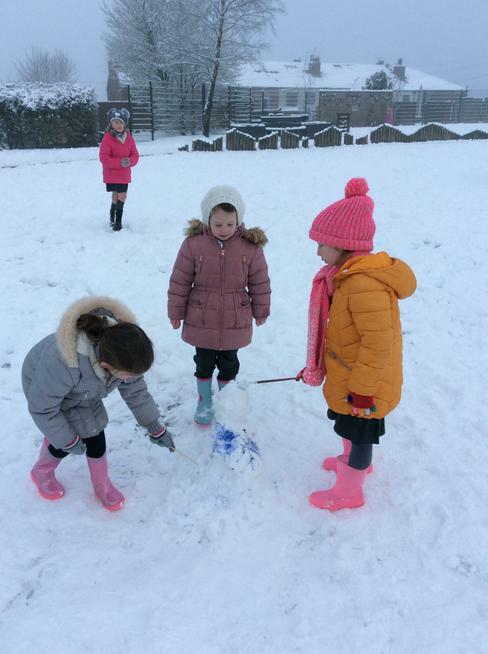 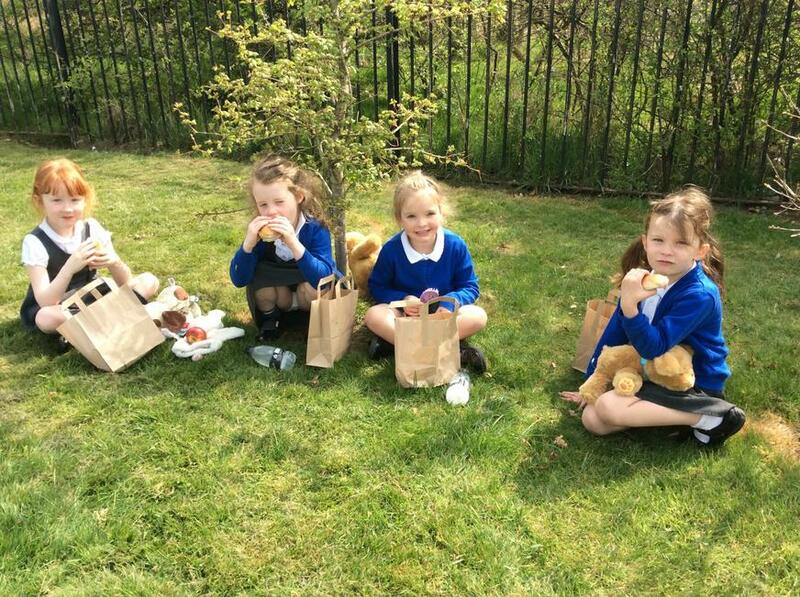 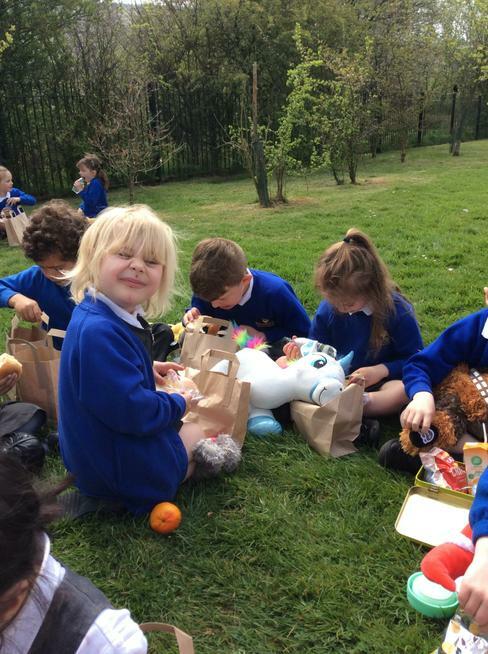 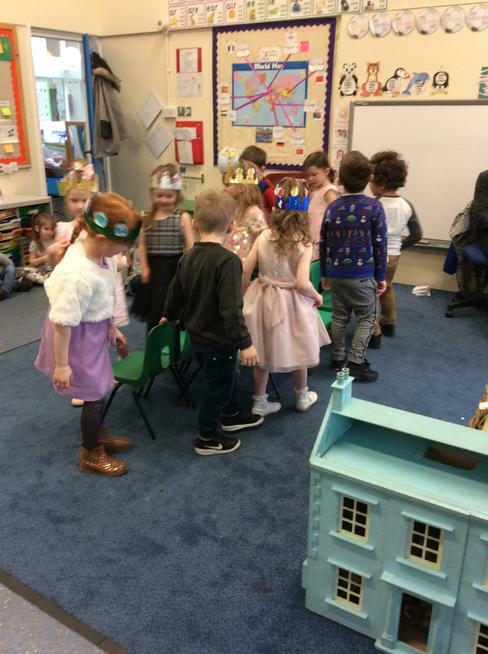 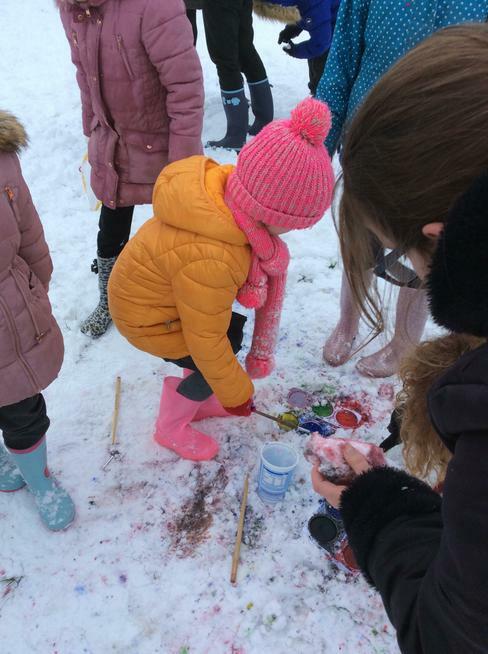 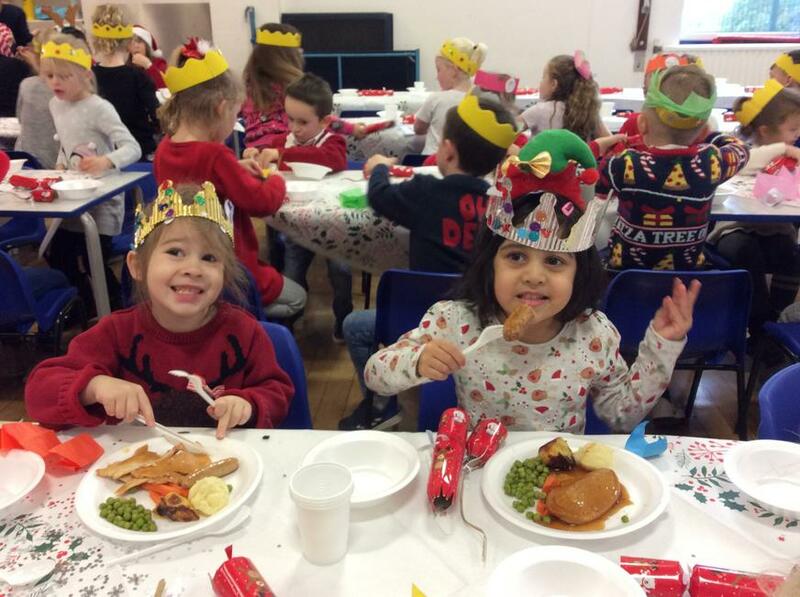 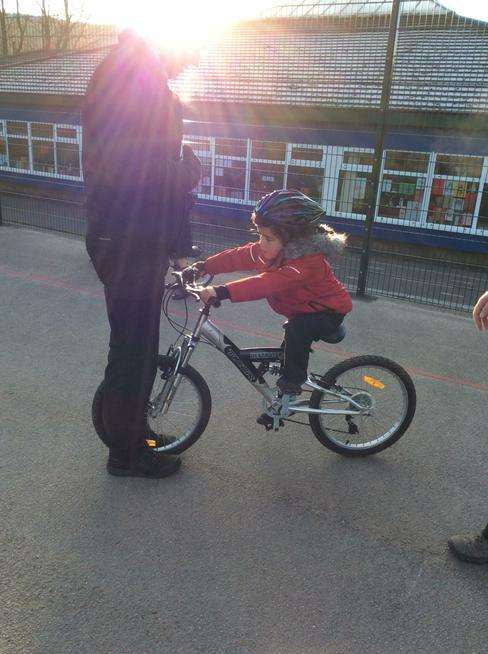 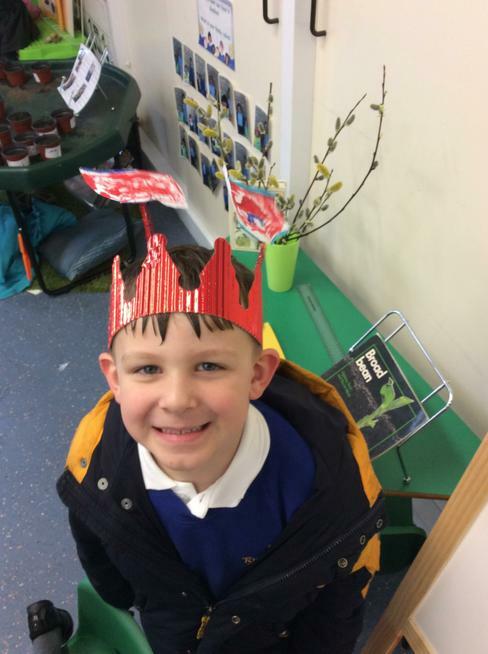 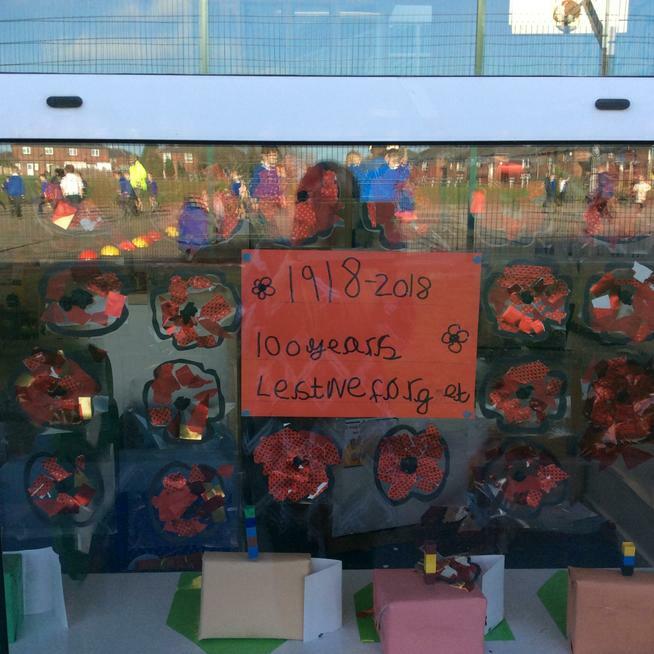 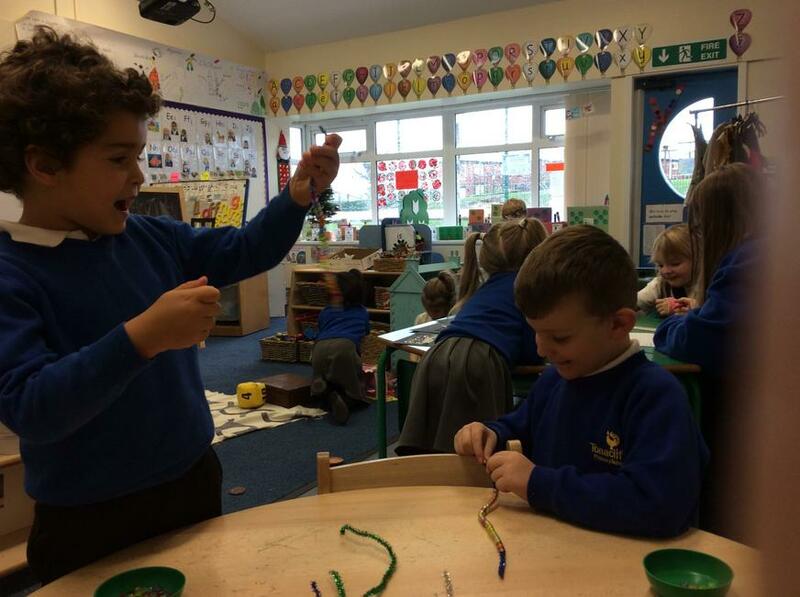 Our children are given opportunities to investigate and explore a vast range of activities and experiences and are encouraged to develop their independency. 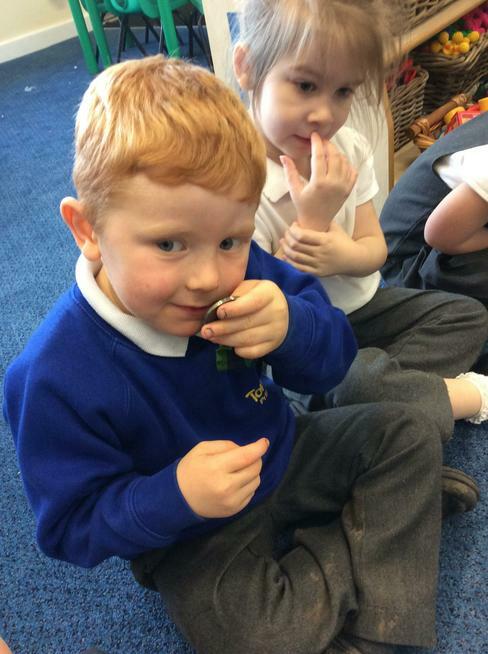 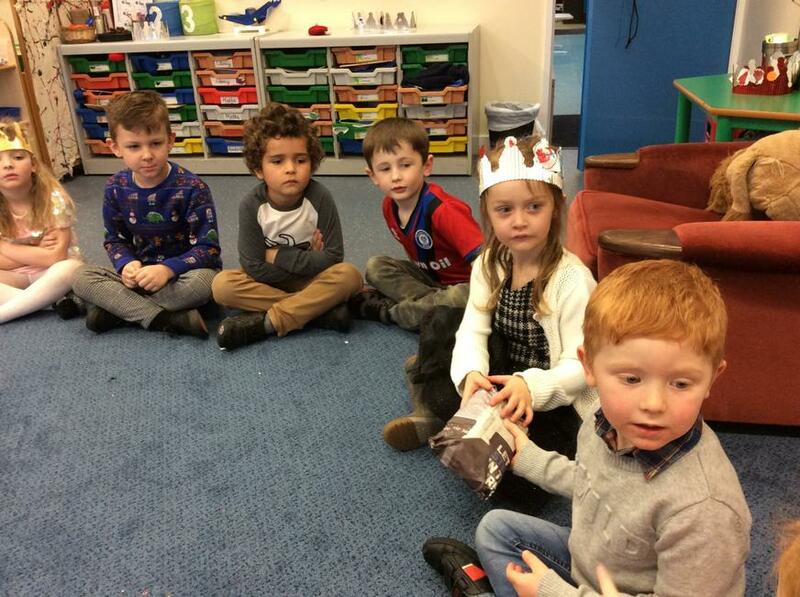 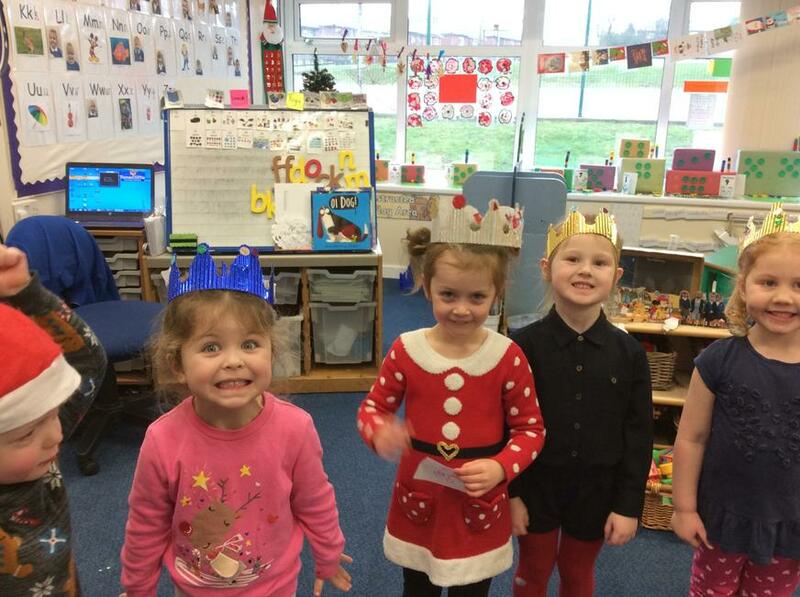 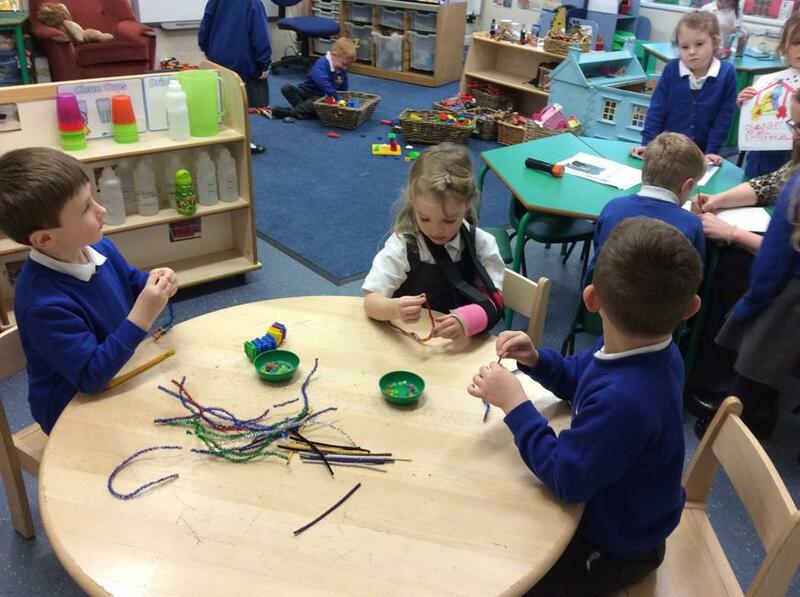 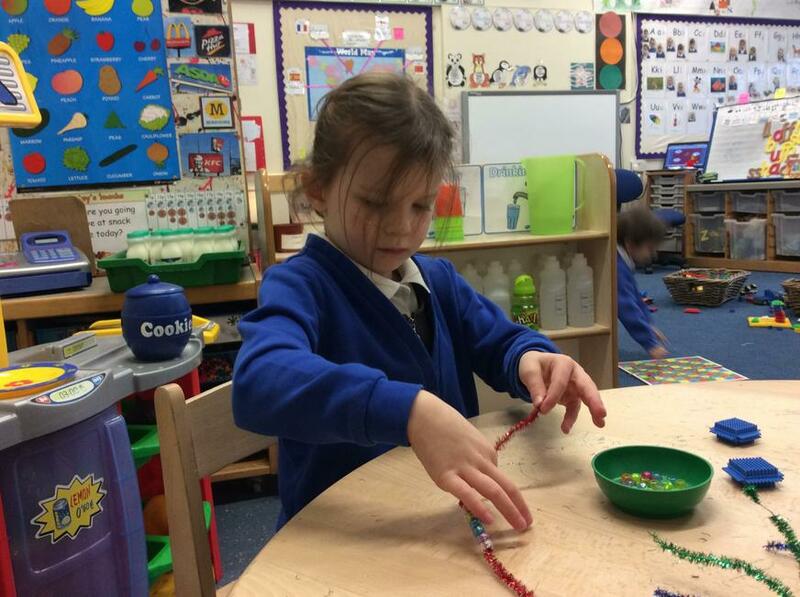 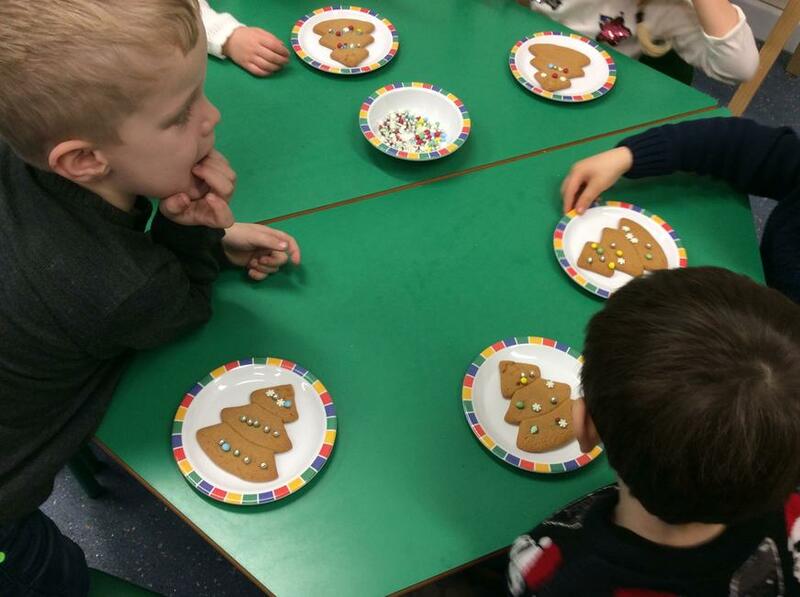 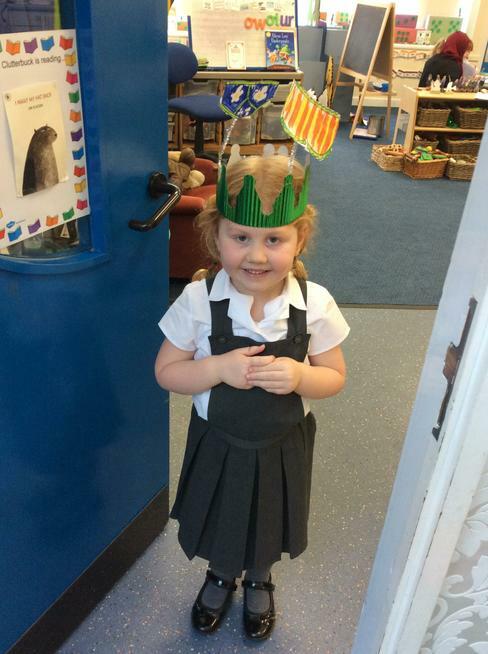 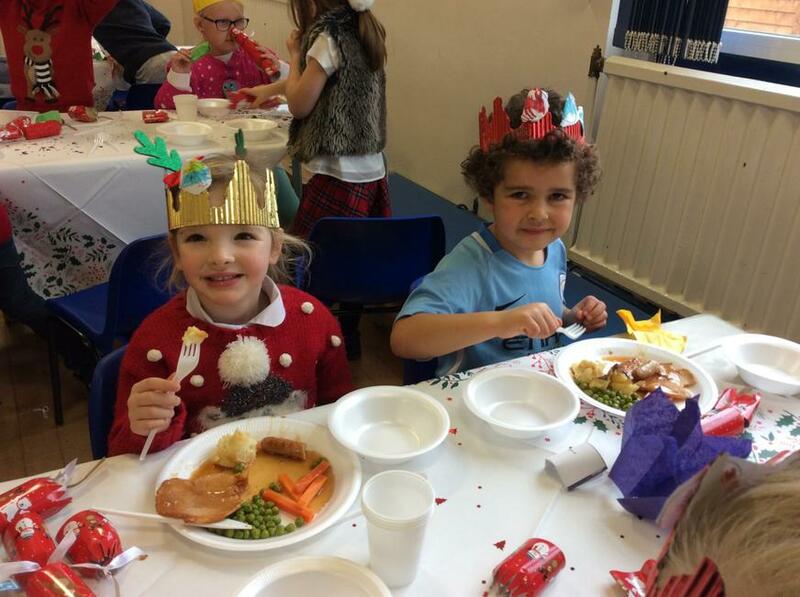 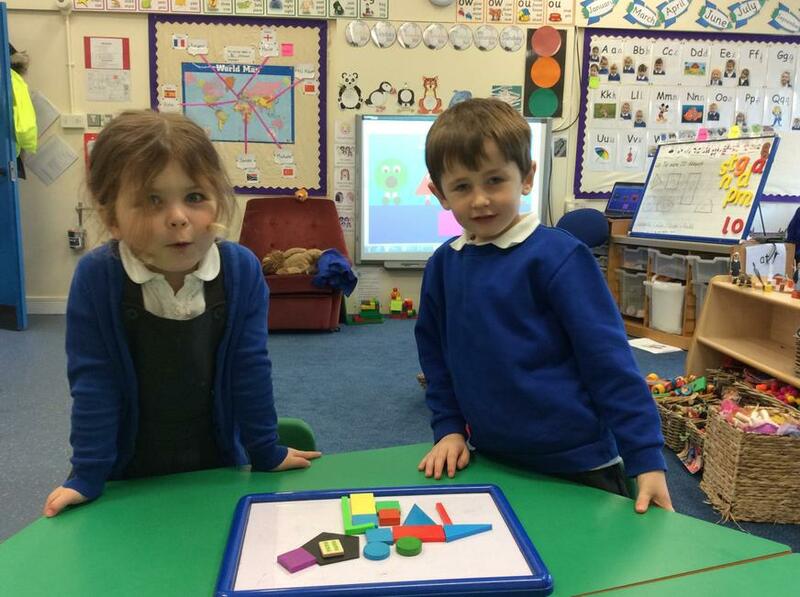 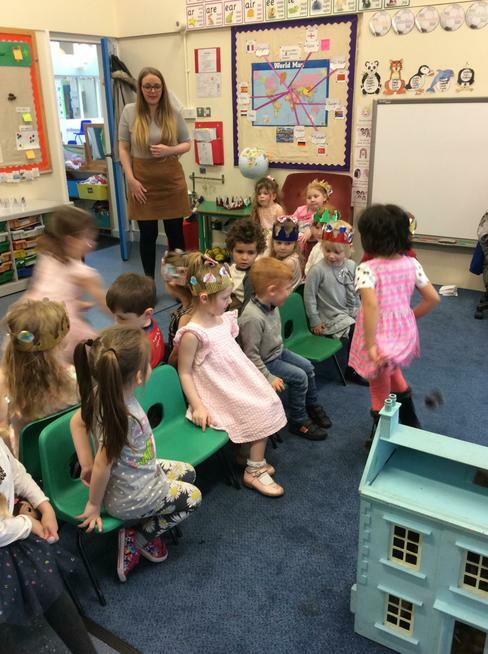 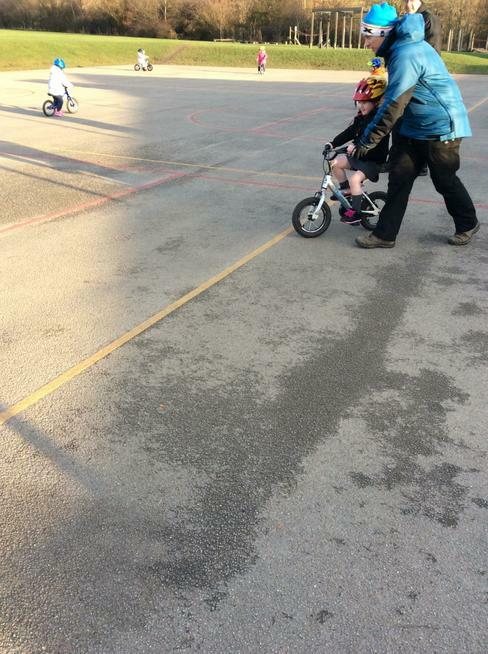 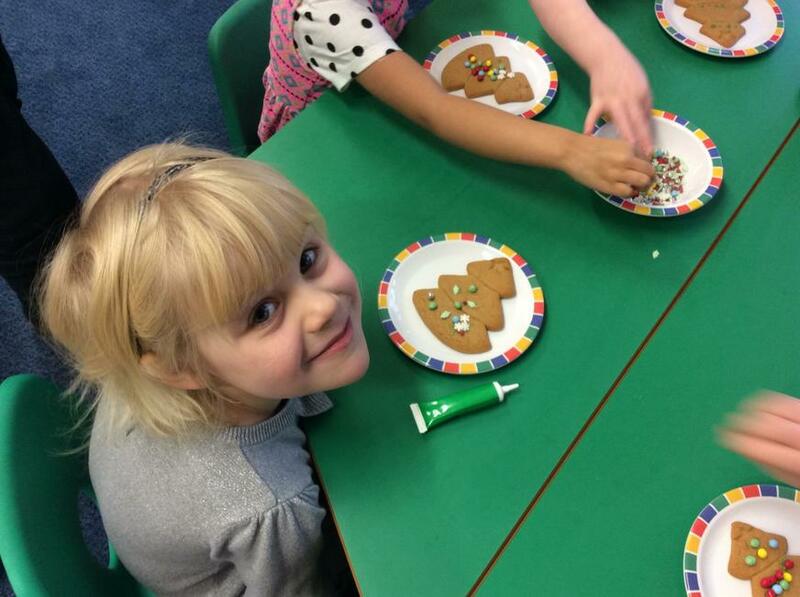 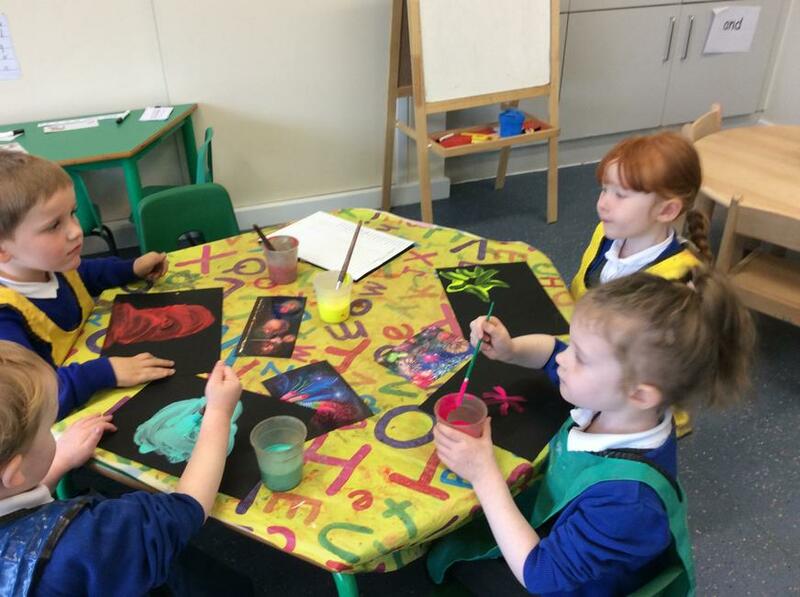 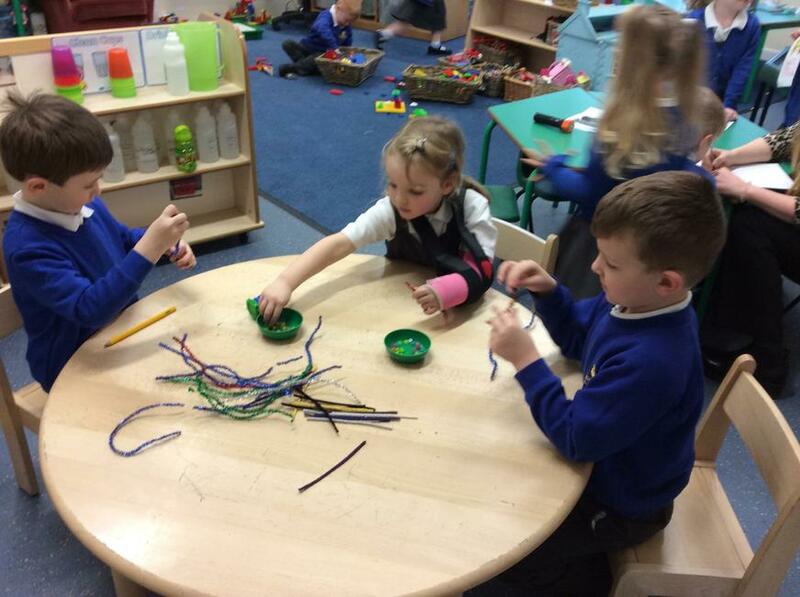 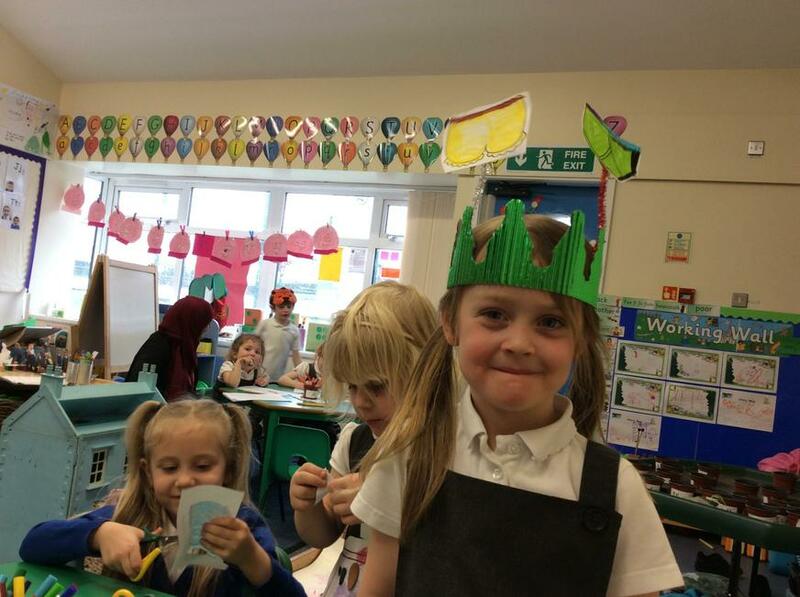 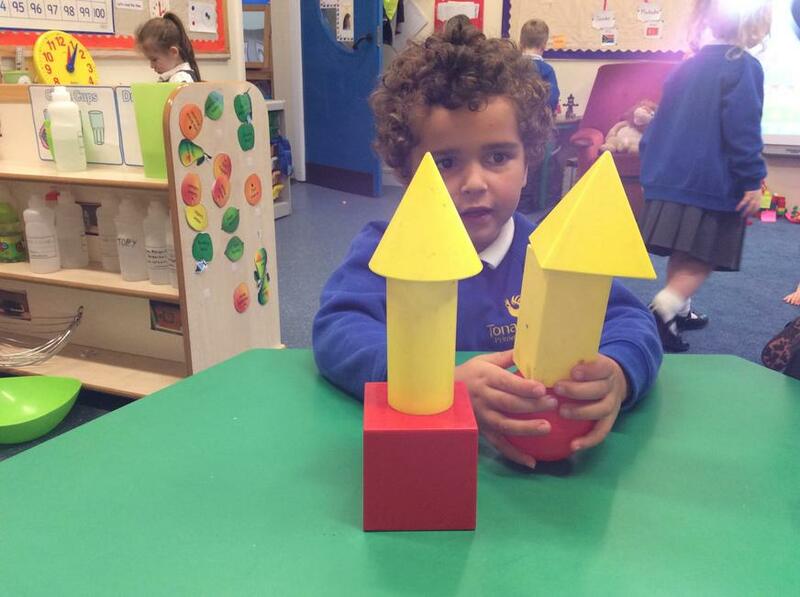 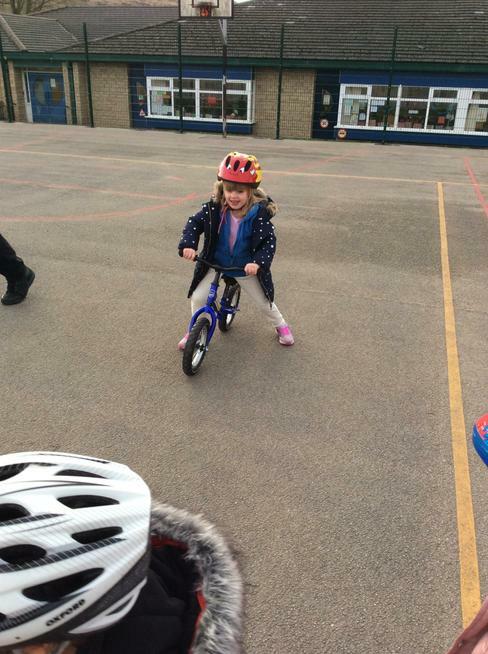 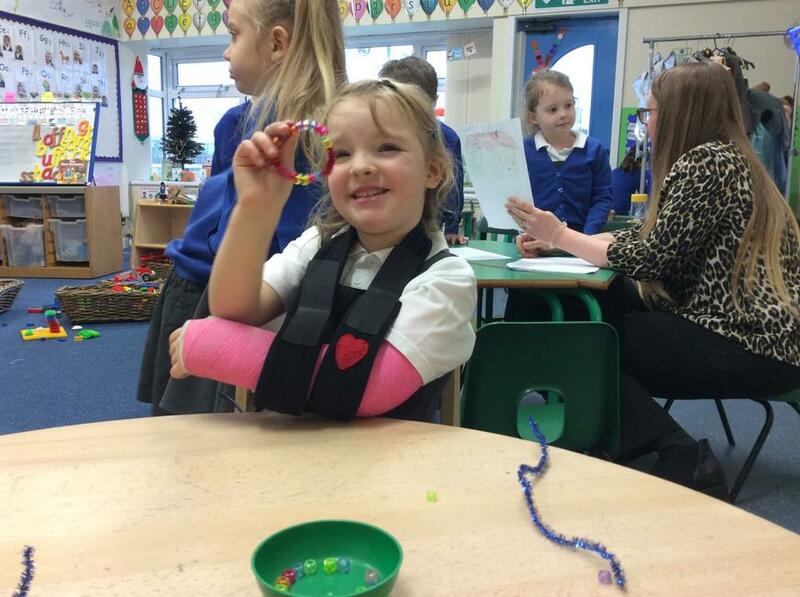 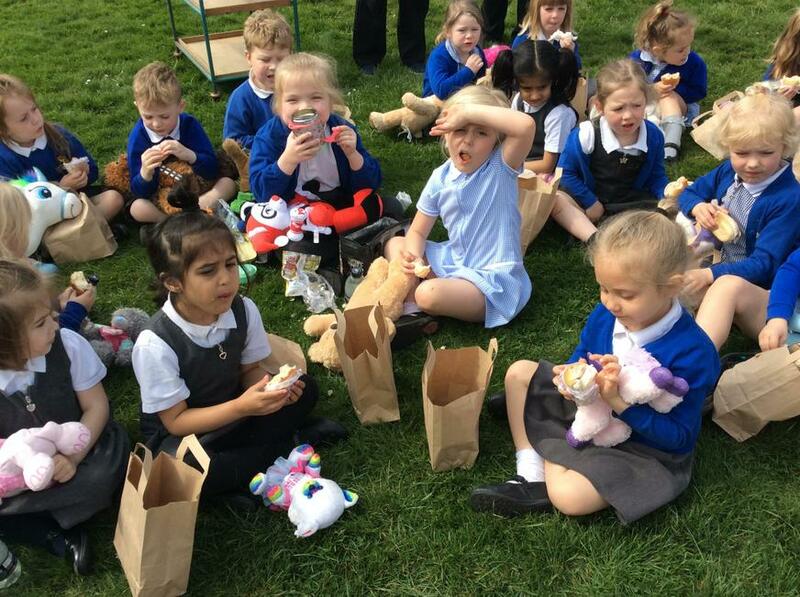 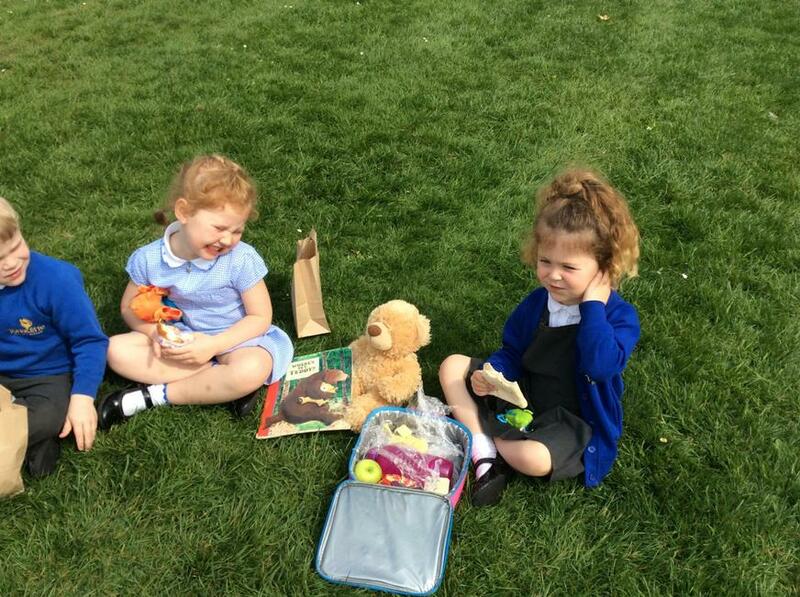 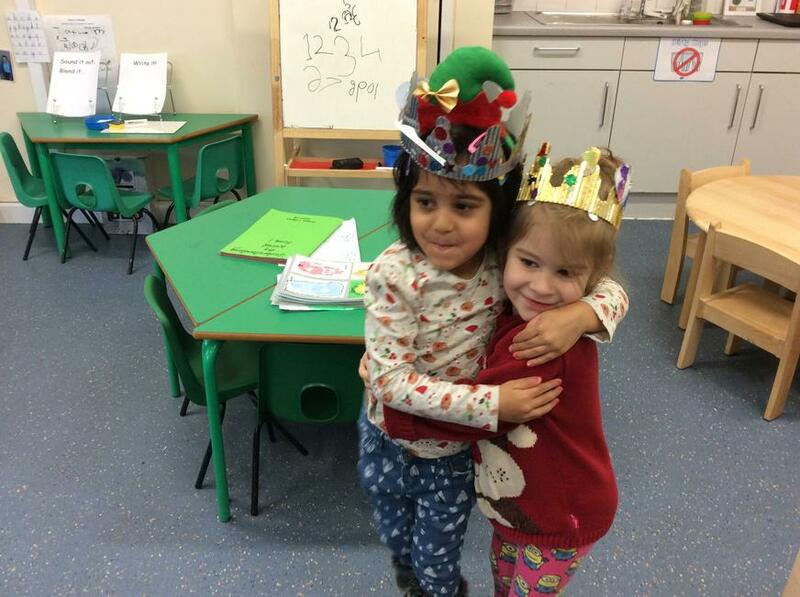 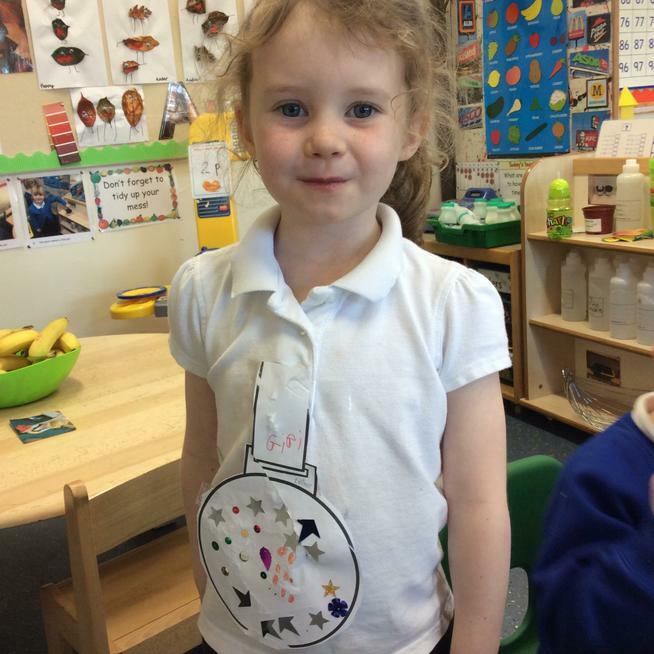 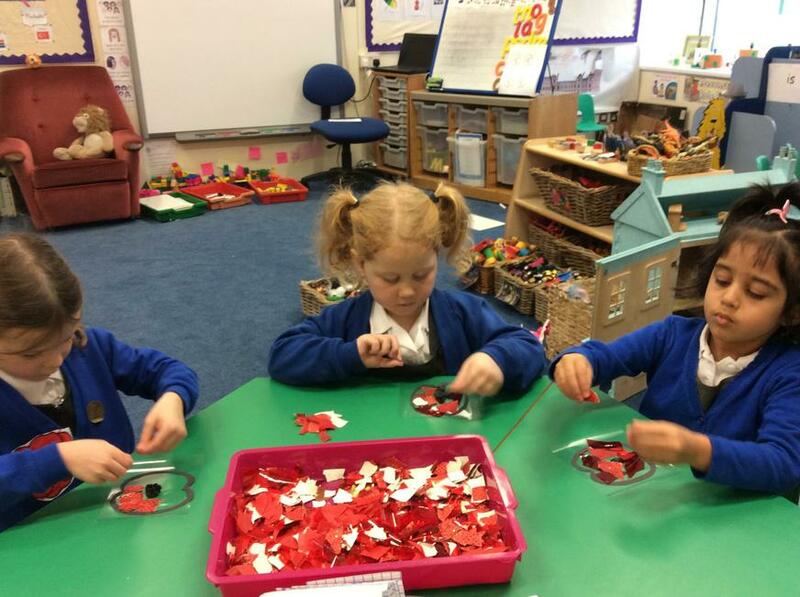 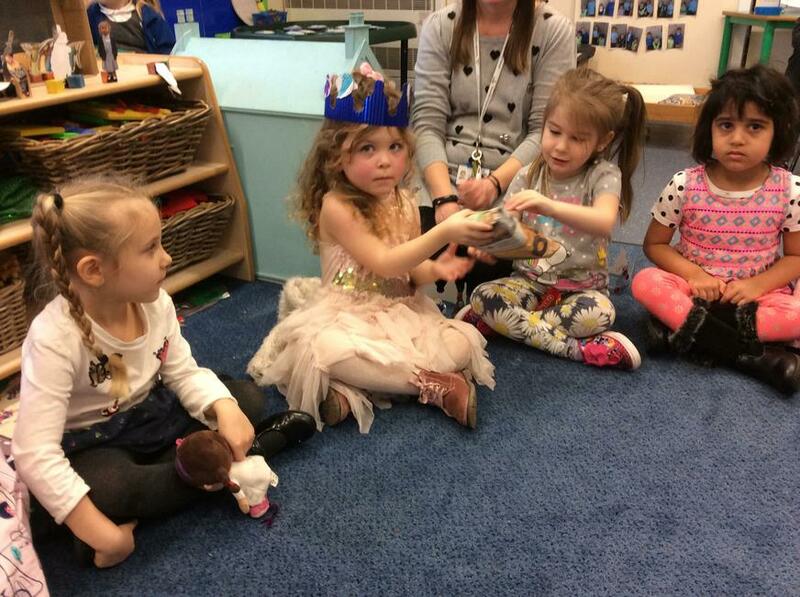 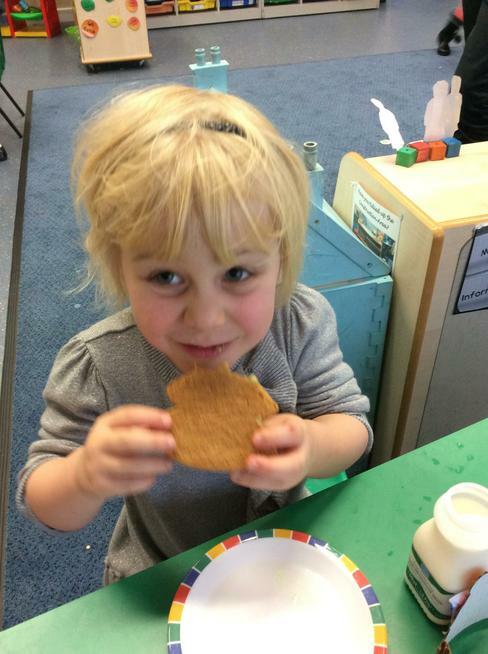 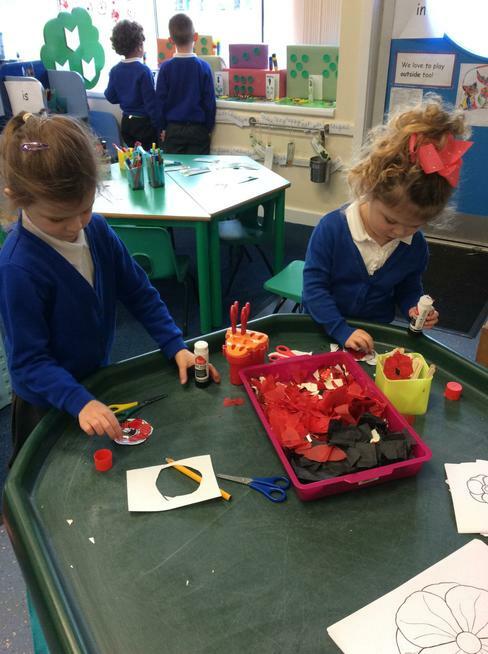 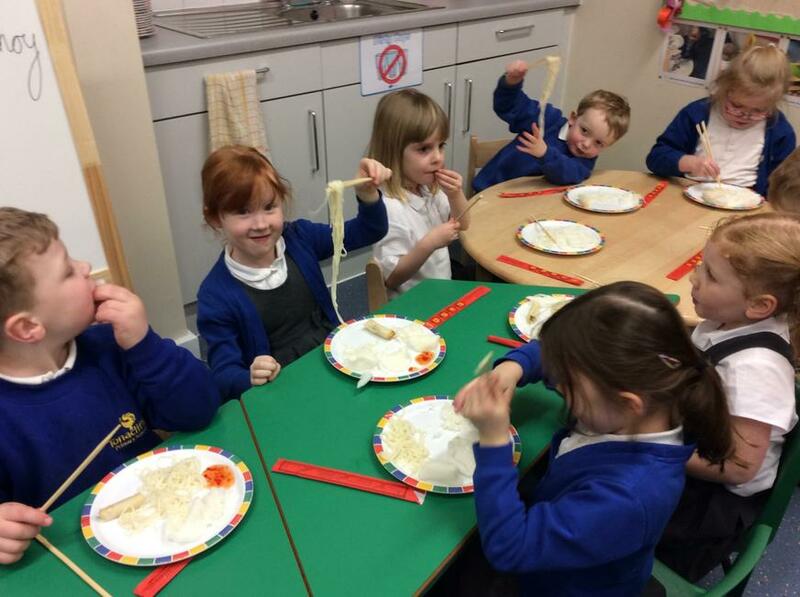 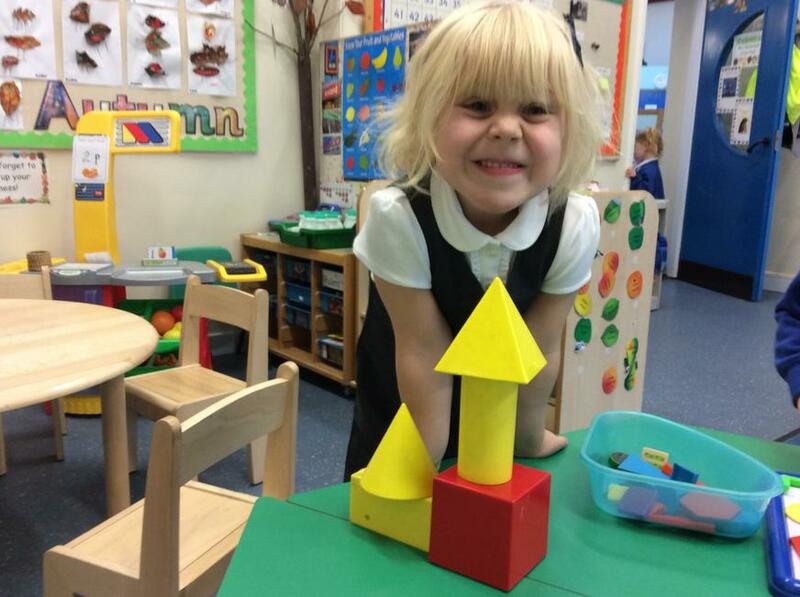 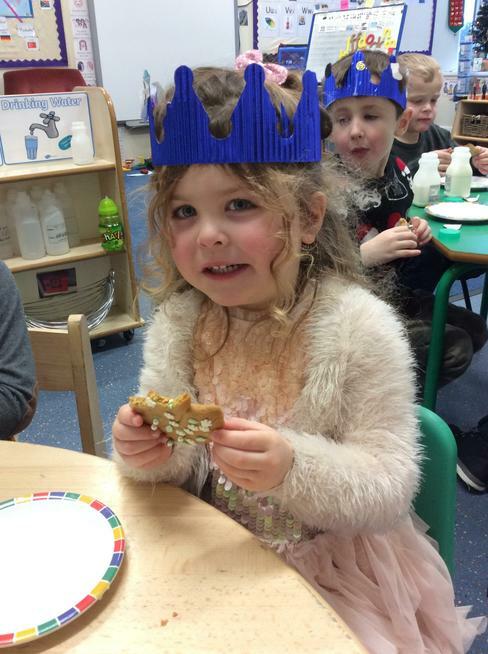 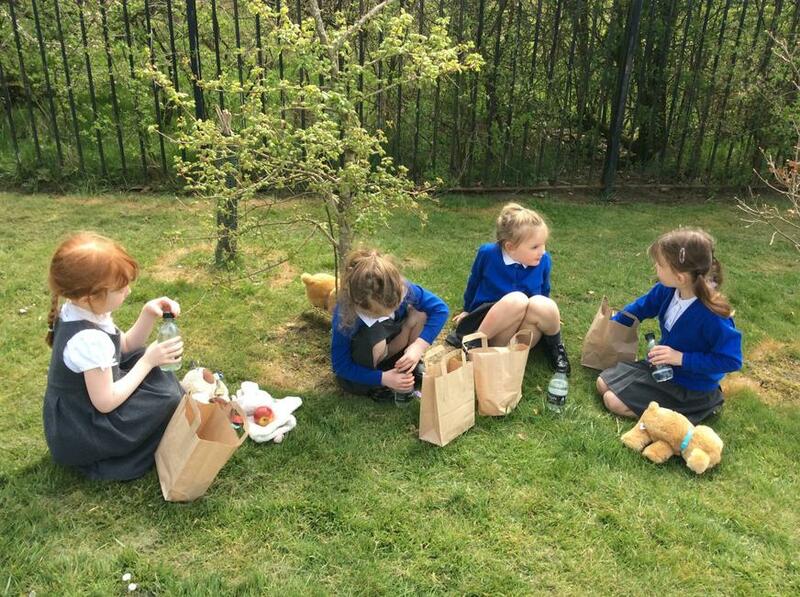 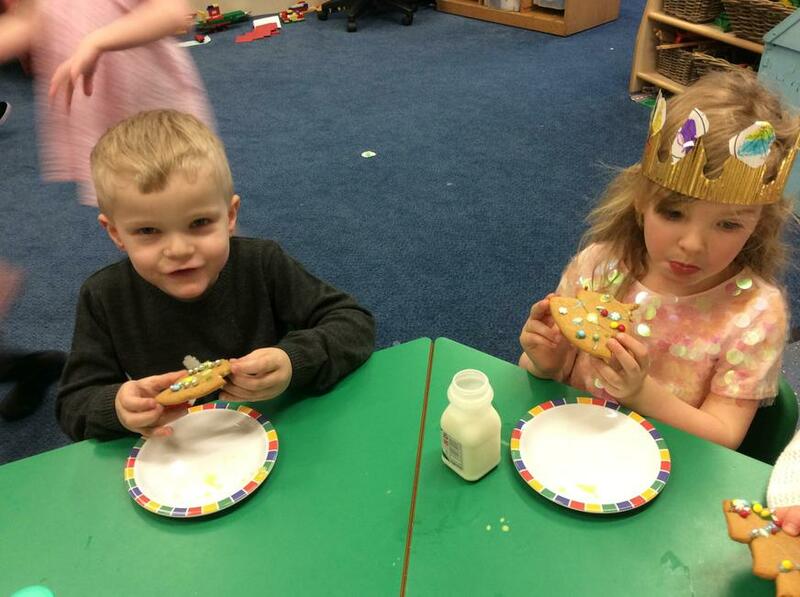 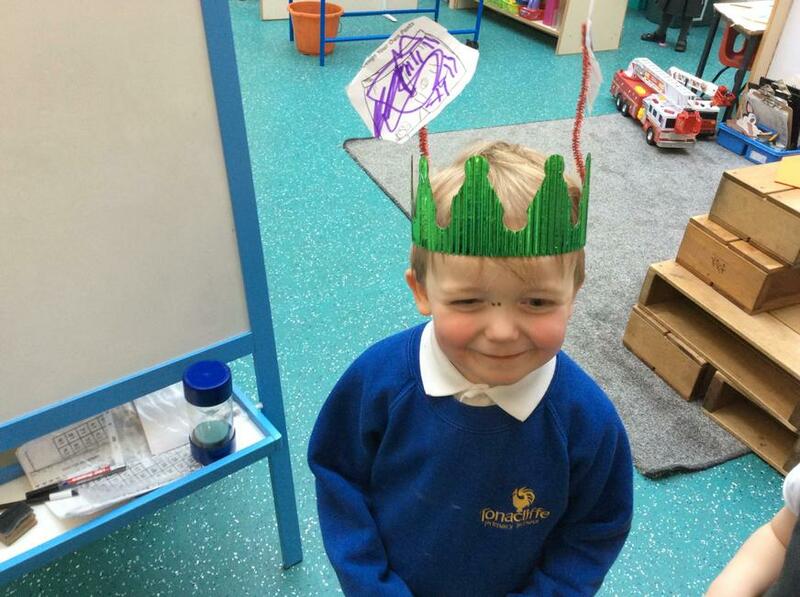 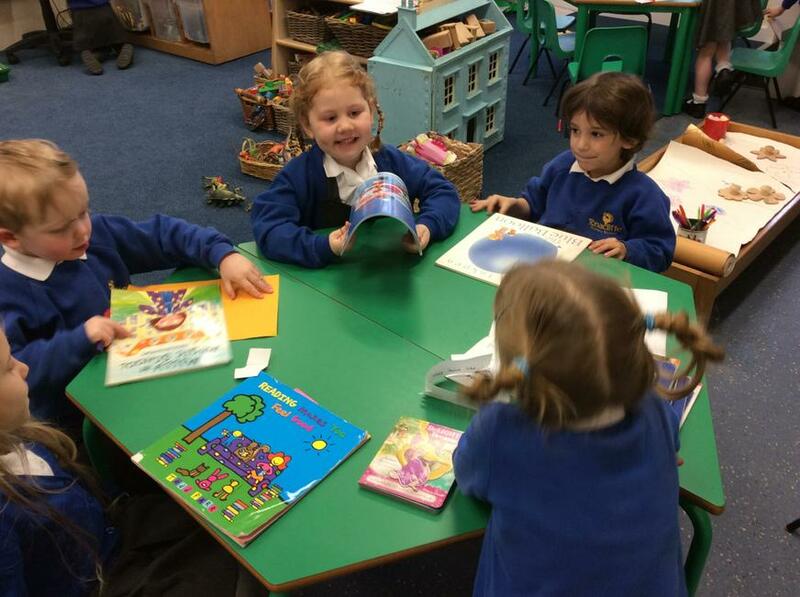 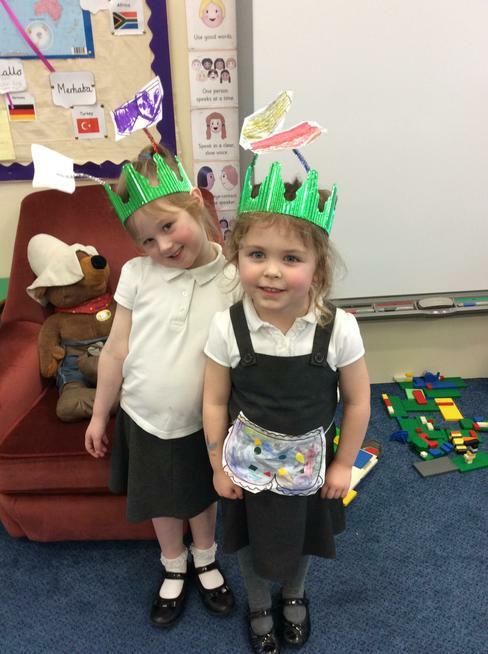 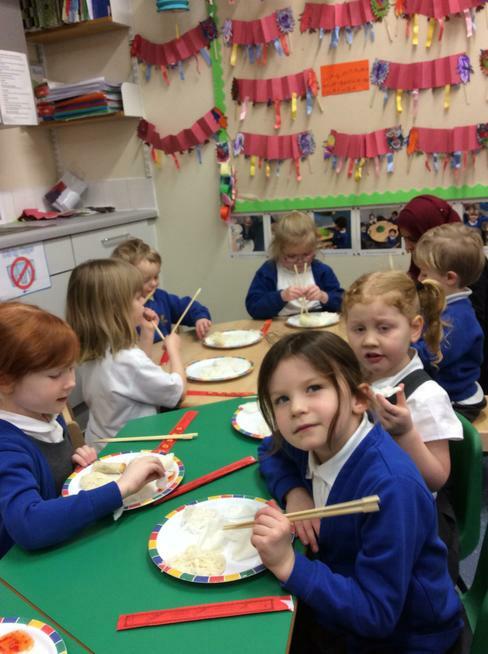 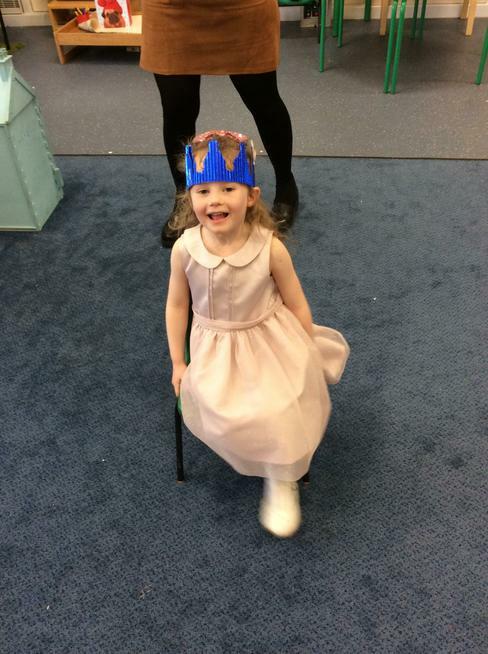 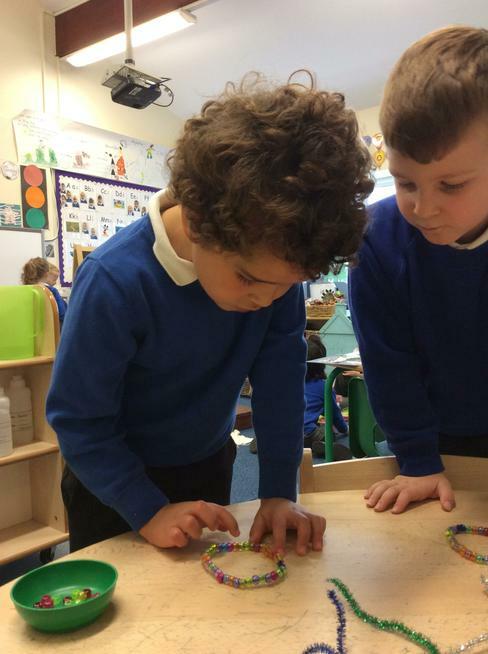 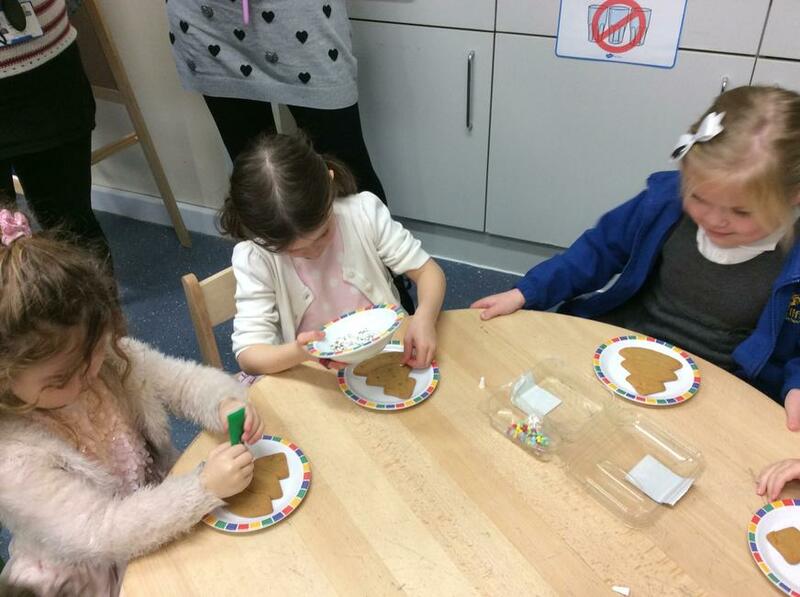 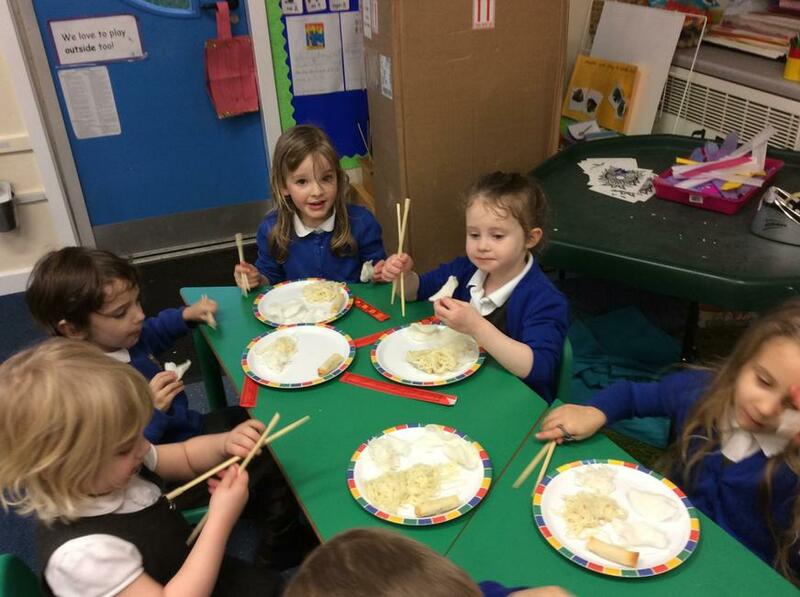 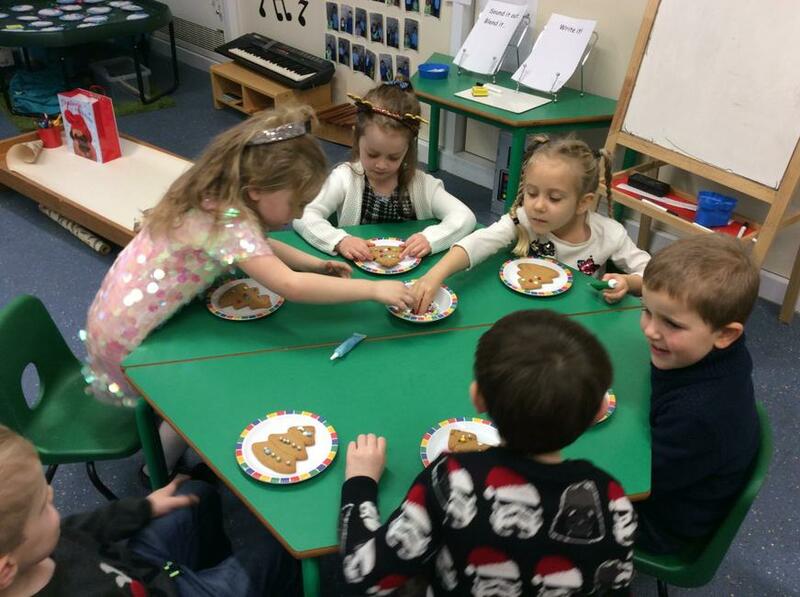 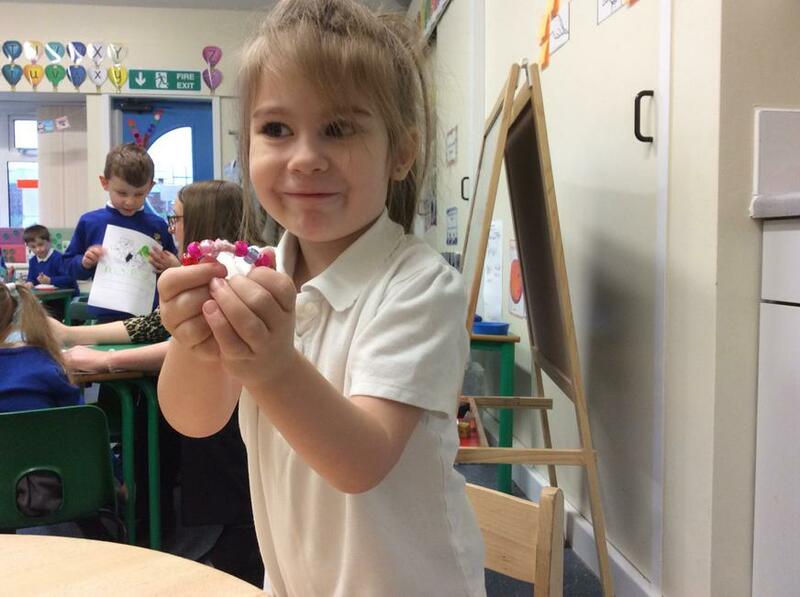 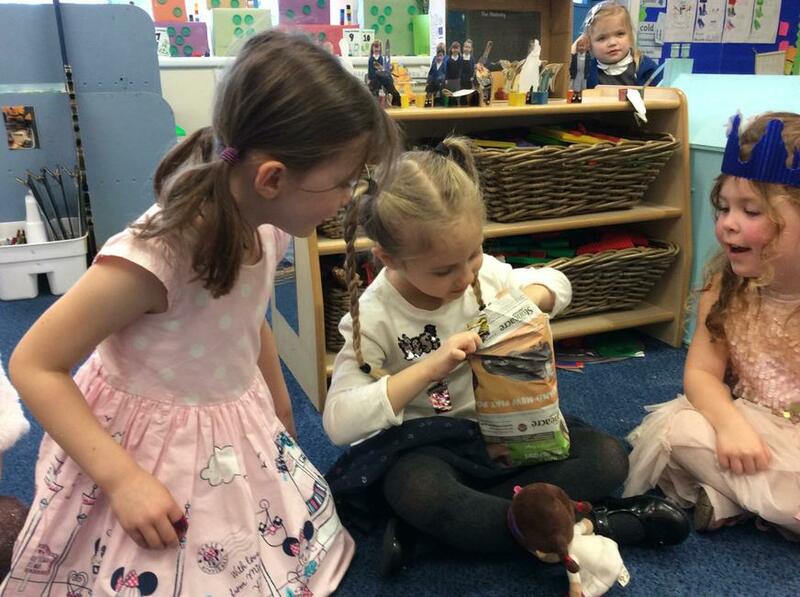 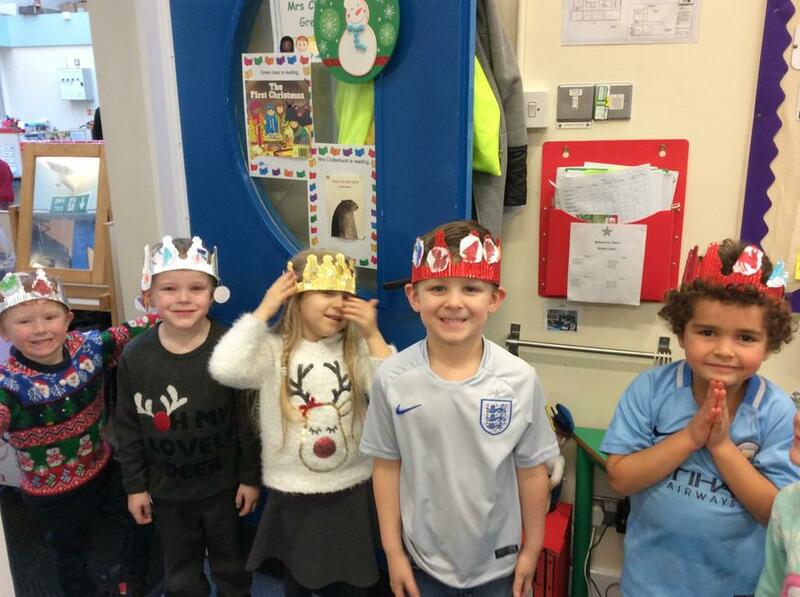 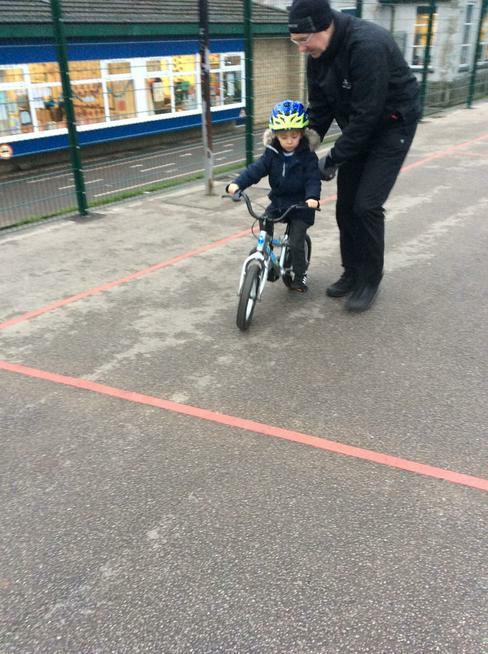 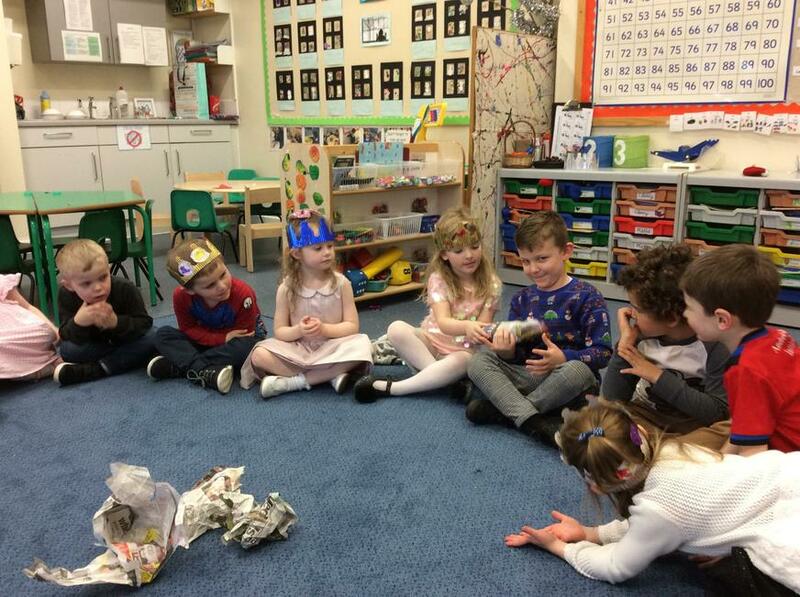 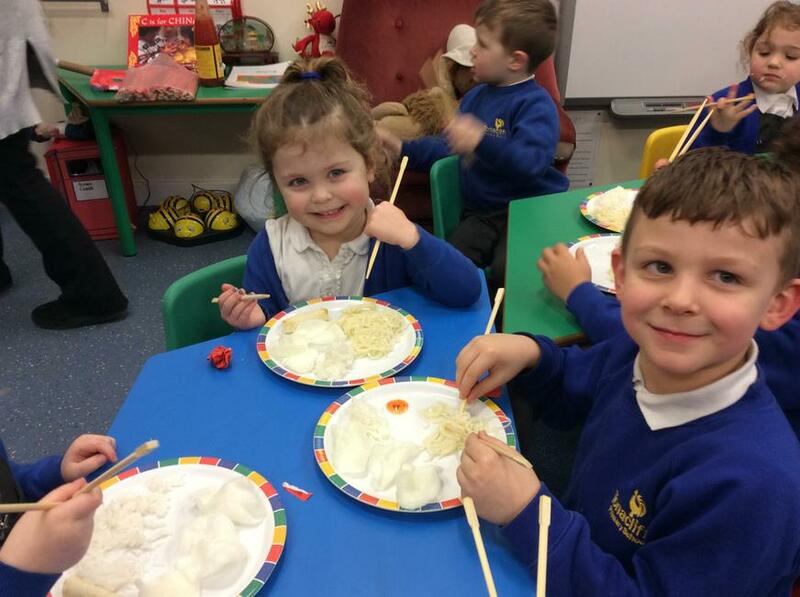 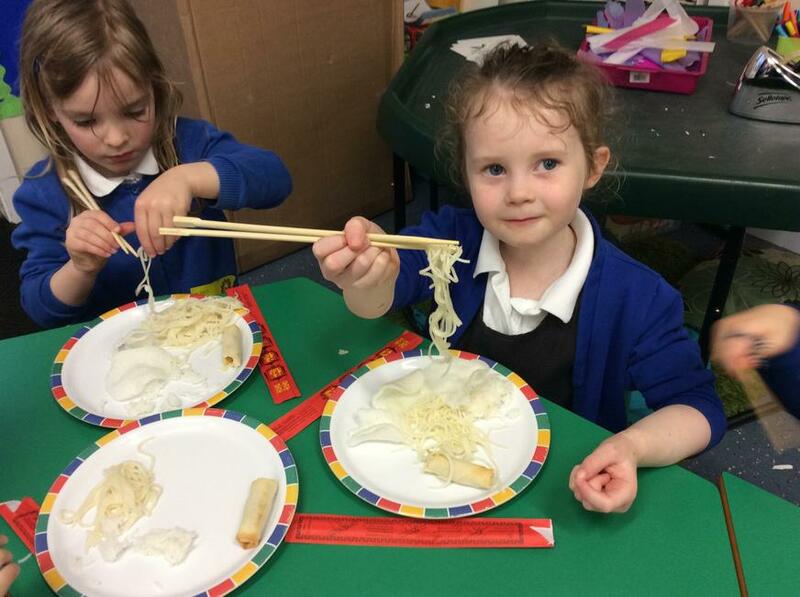 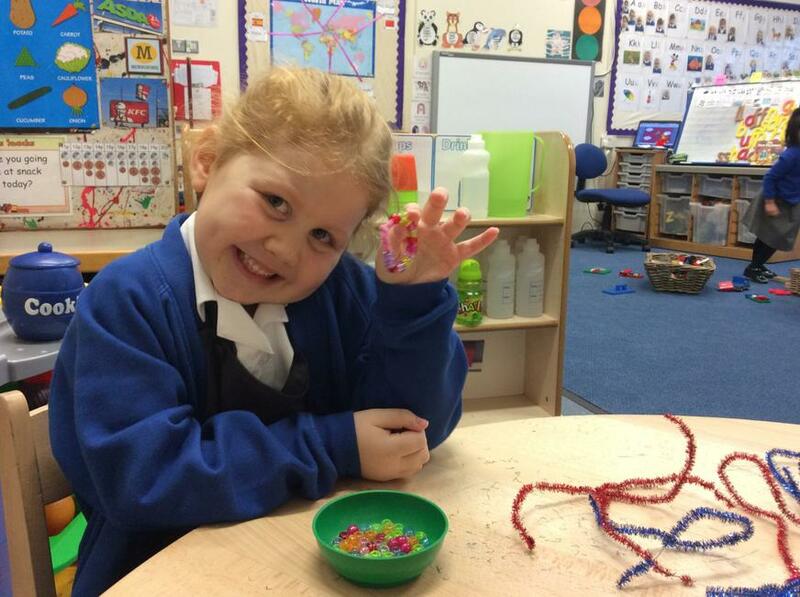 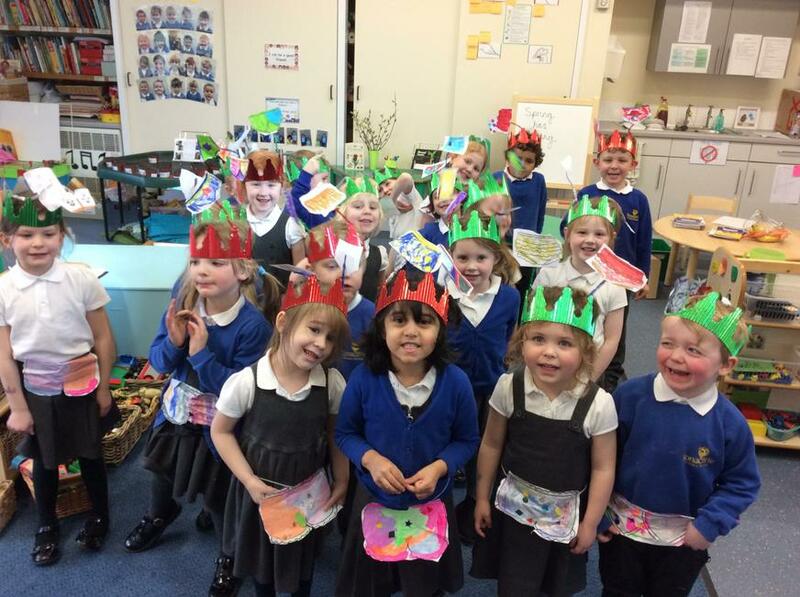 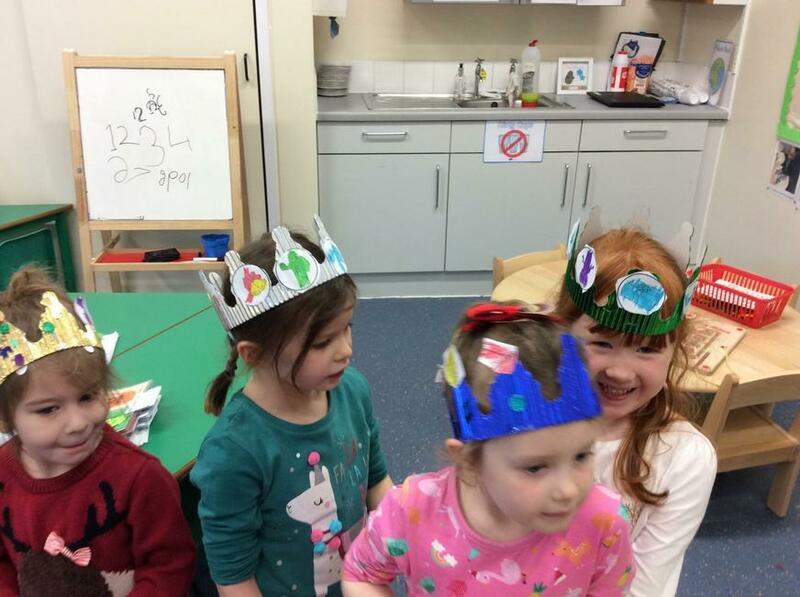 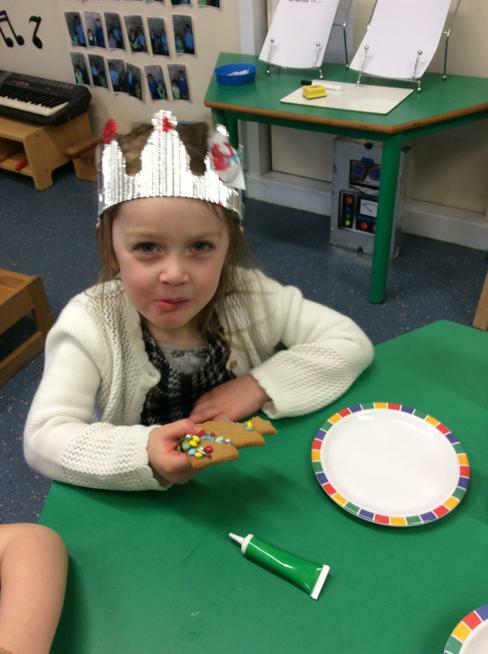 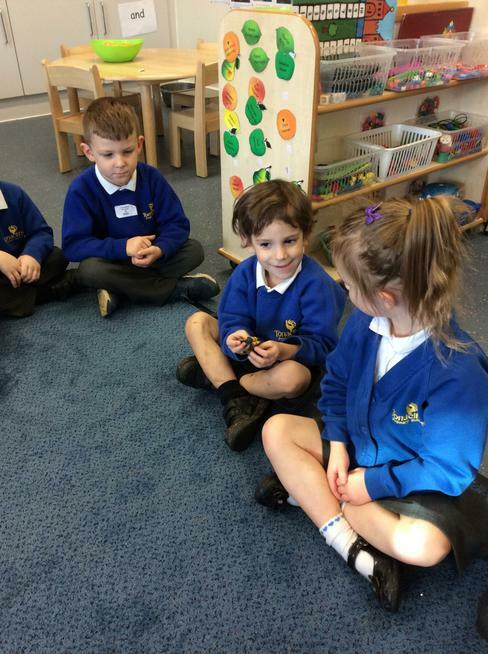 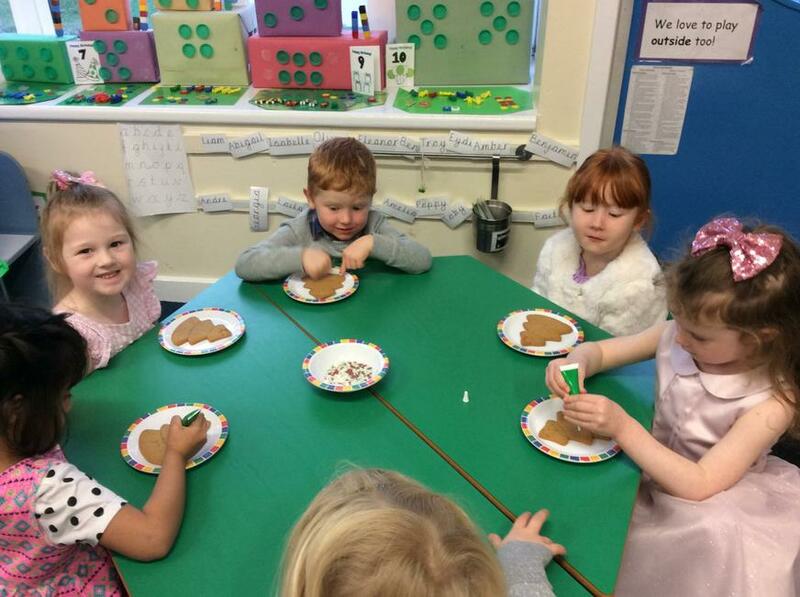 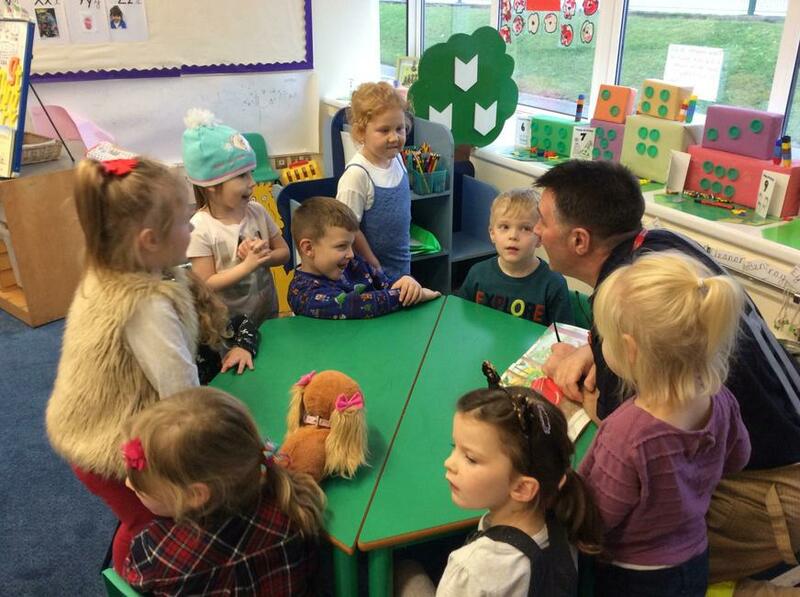 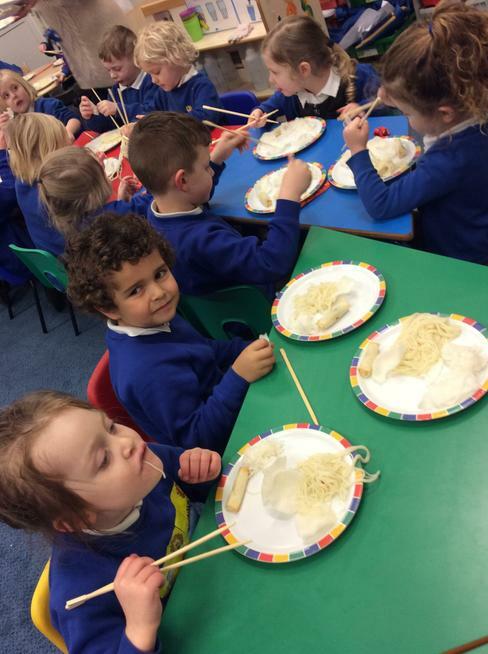 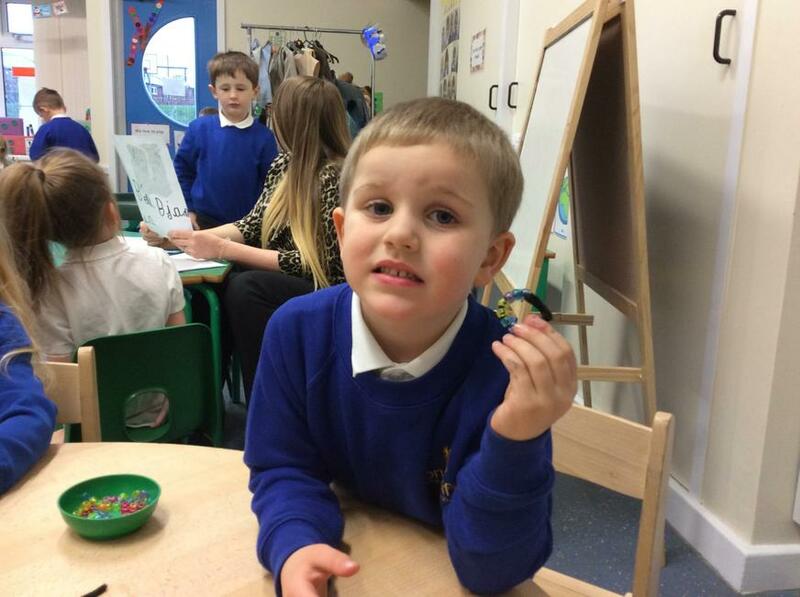 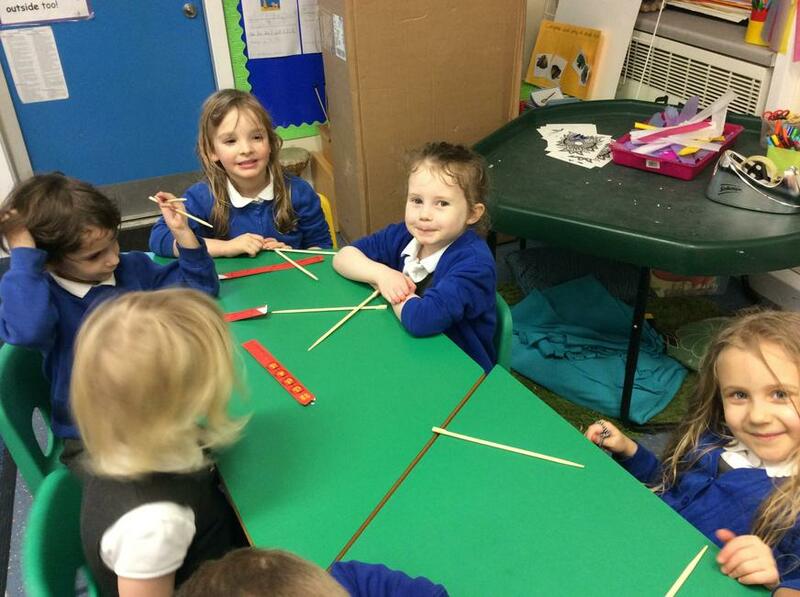 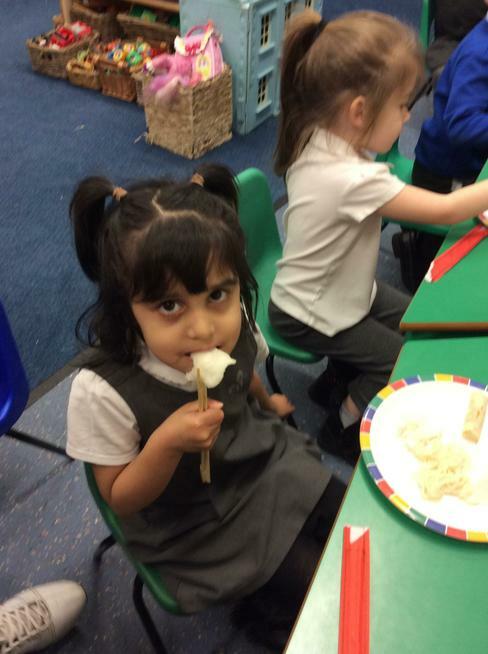 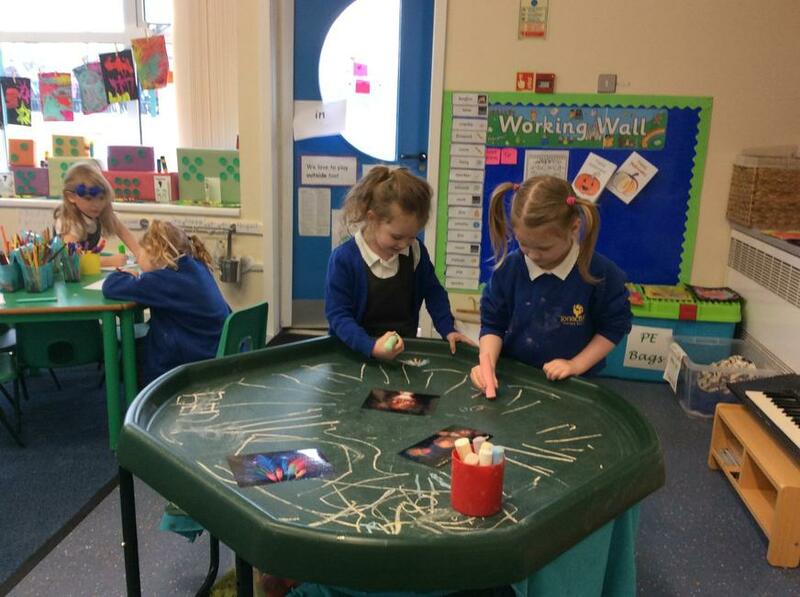 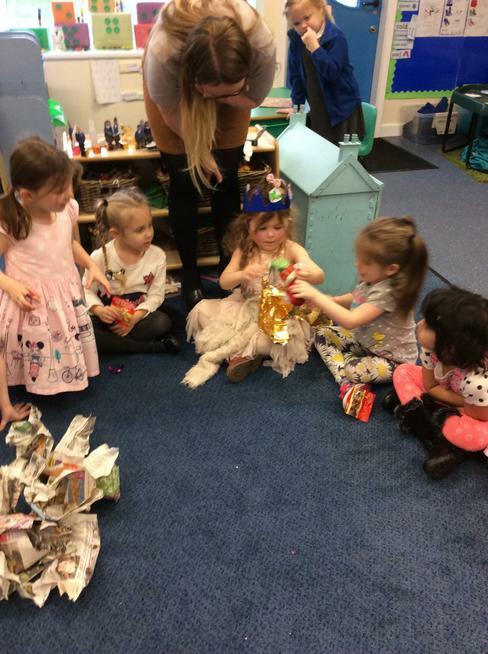 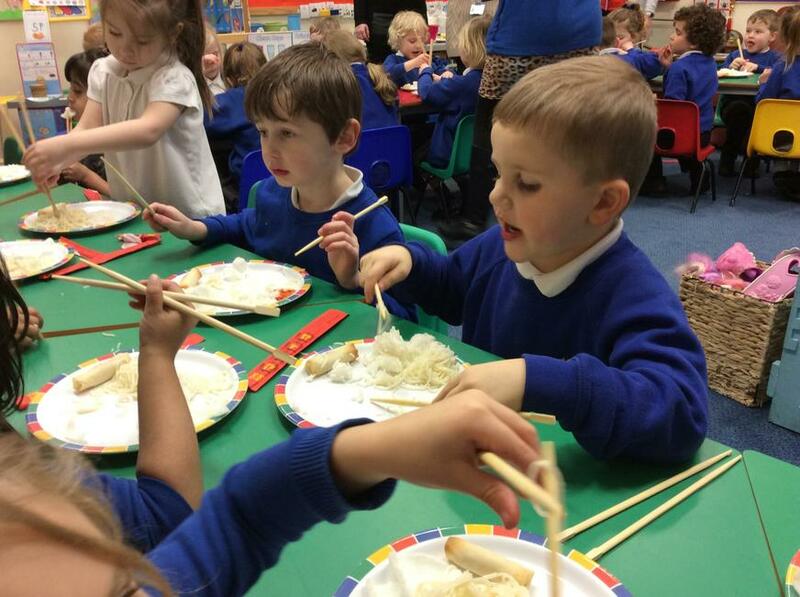 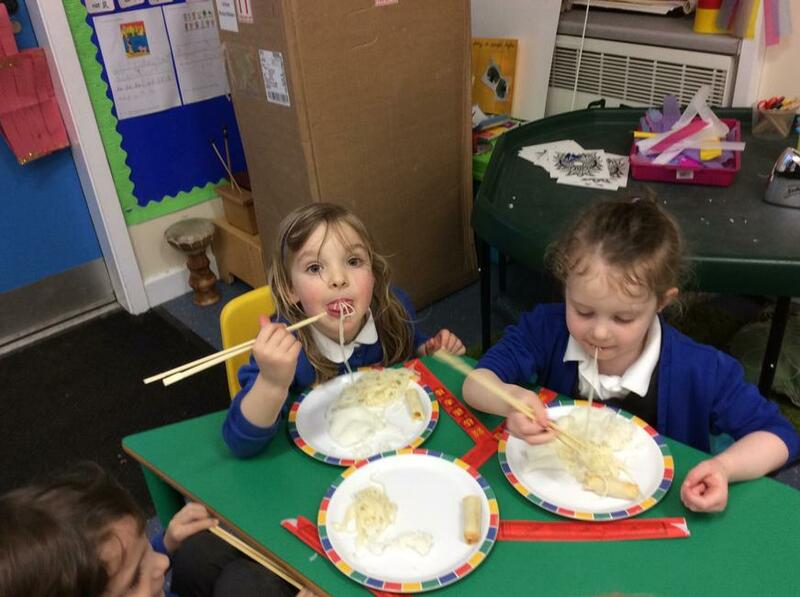 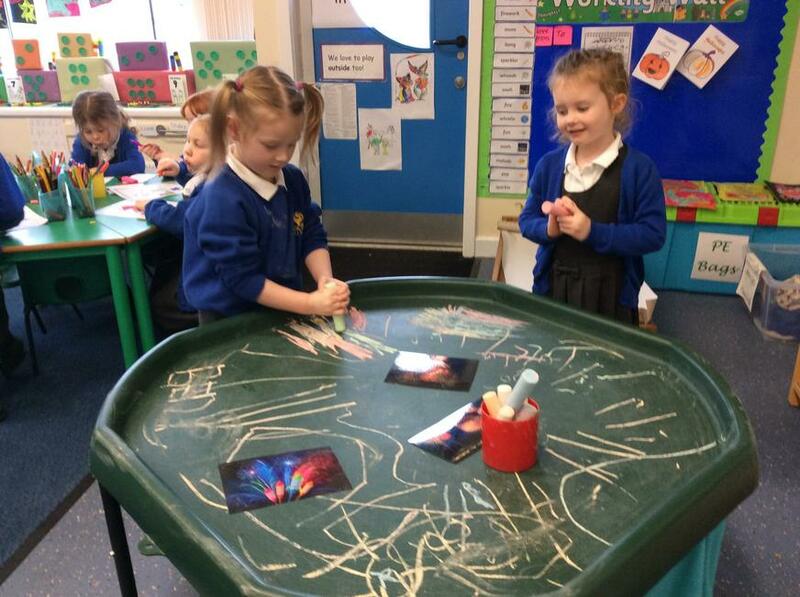 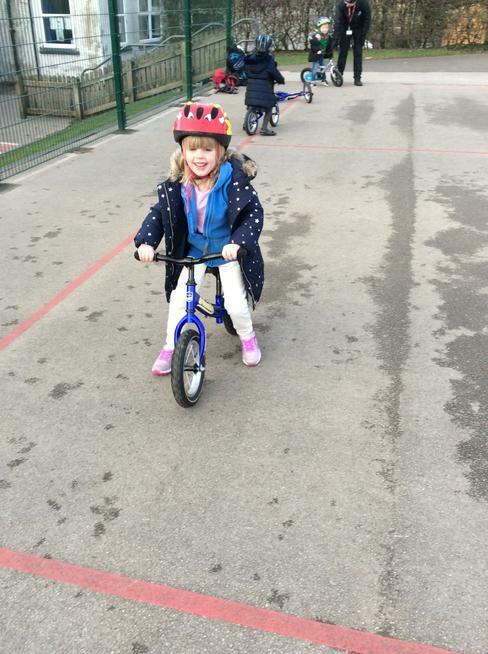 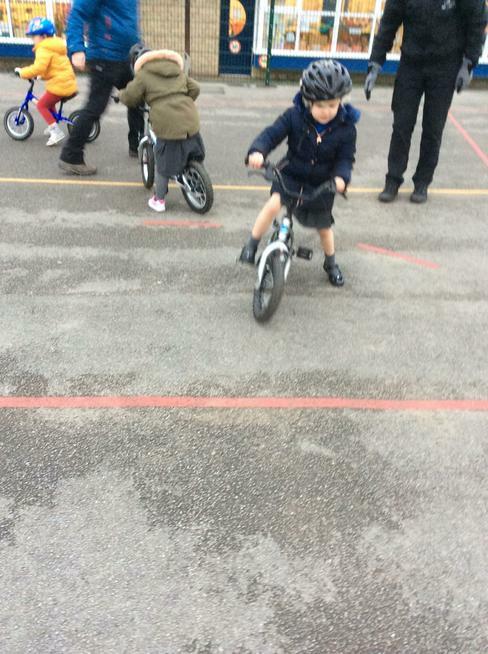 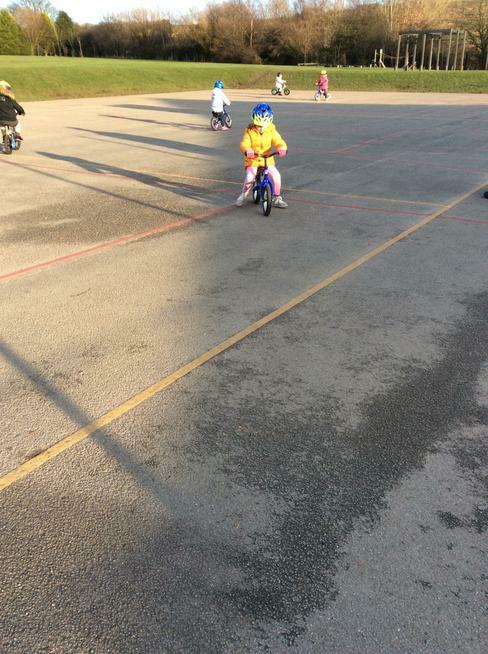 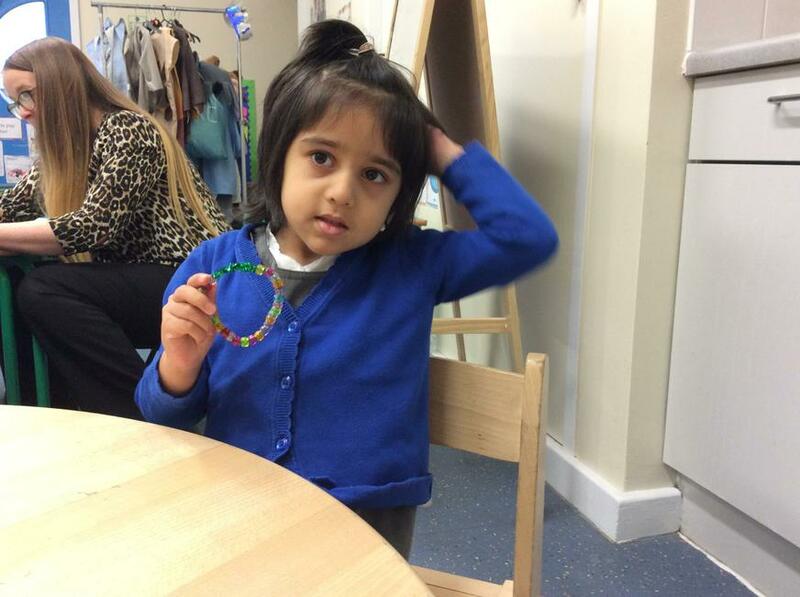 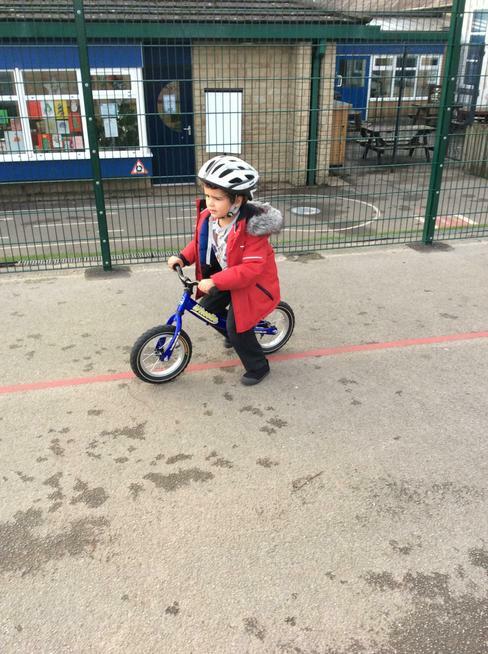 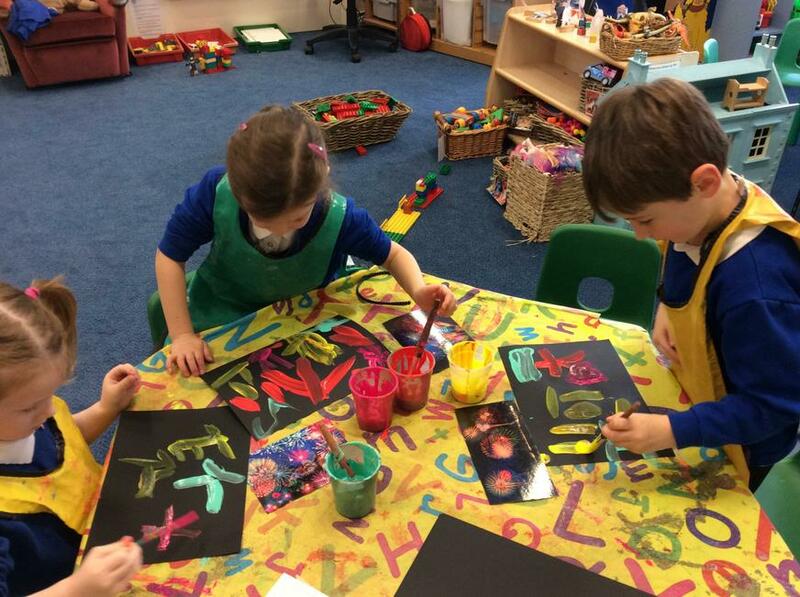 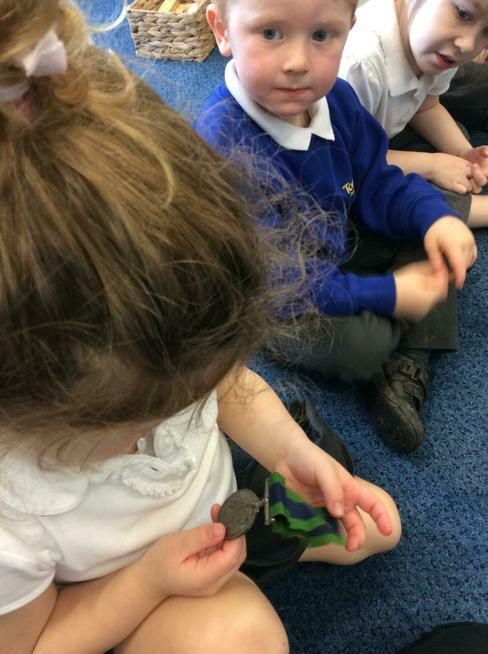 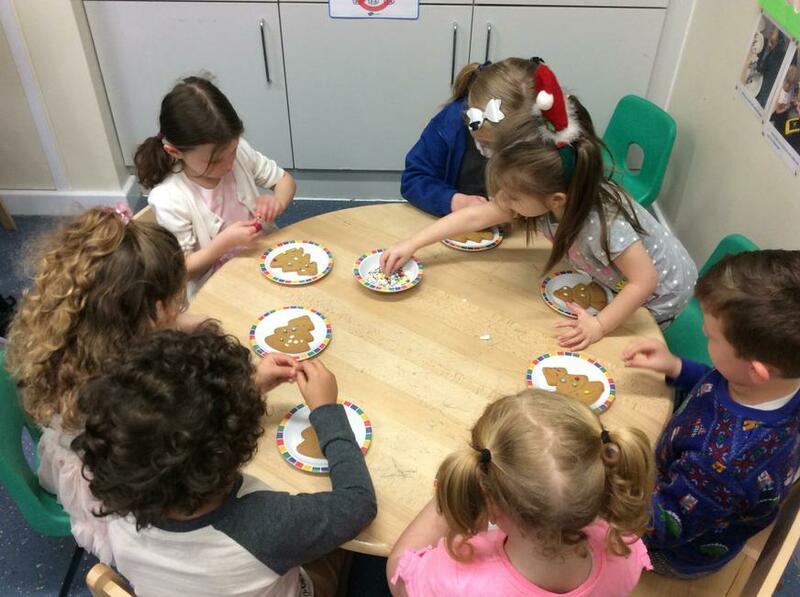 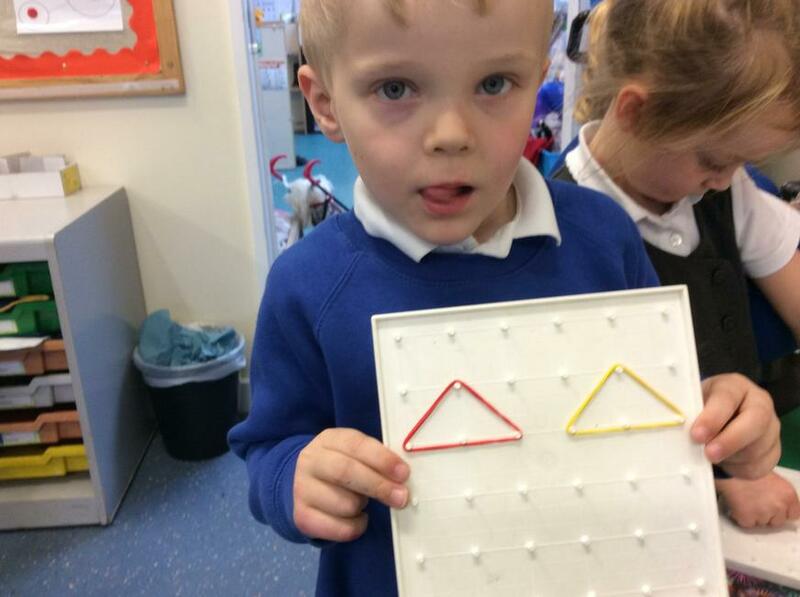 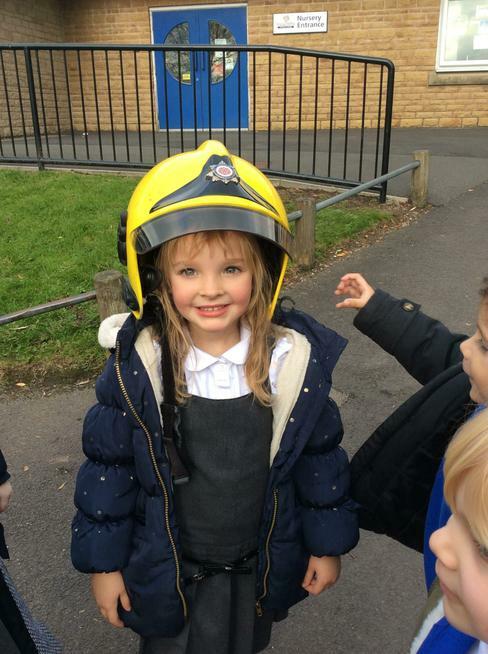 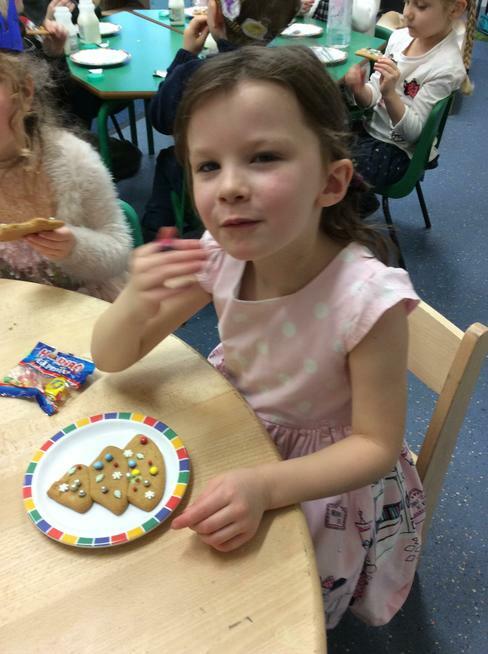 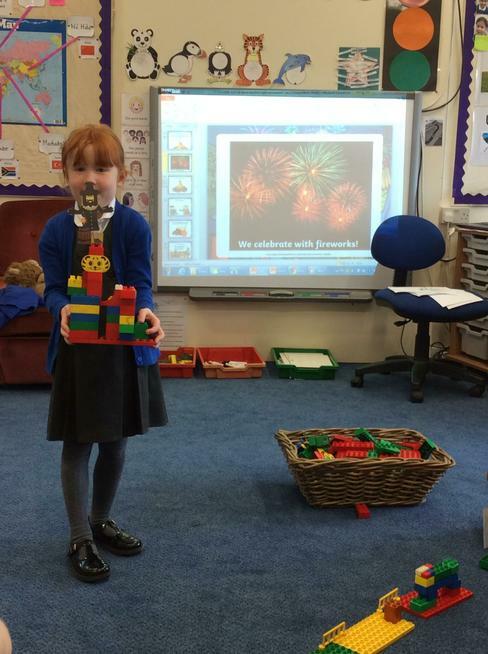 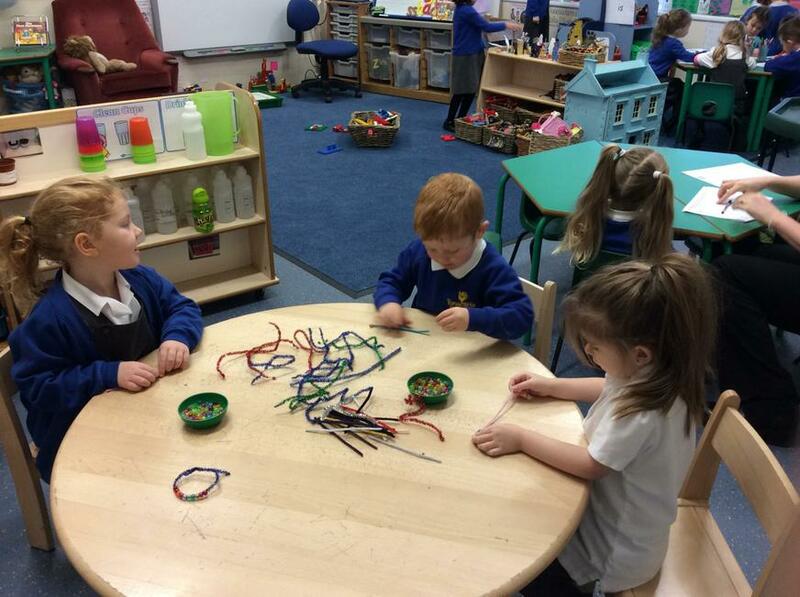 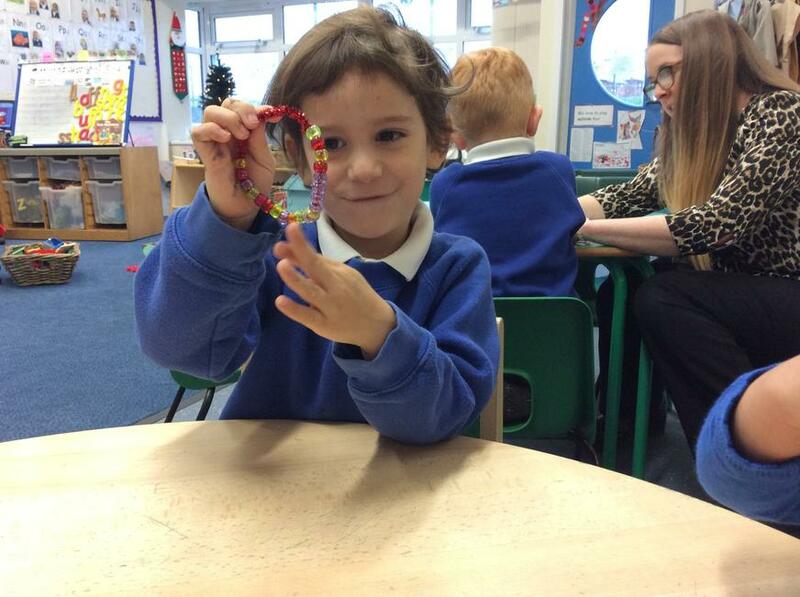 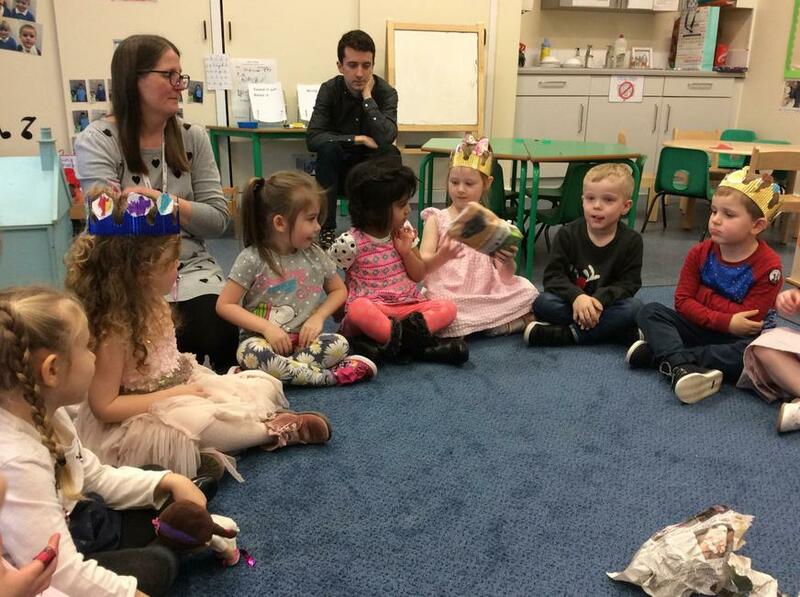 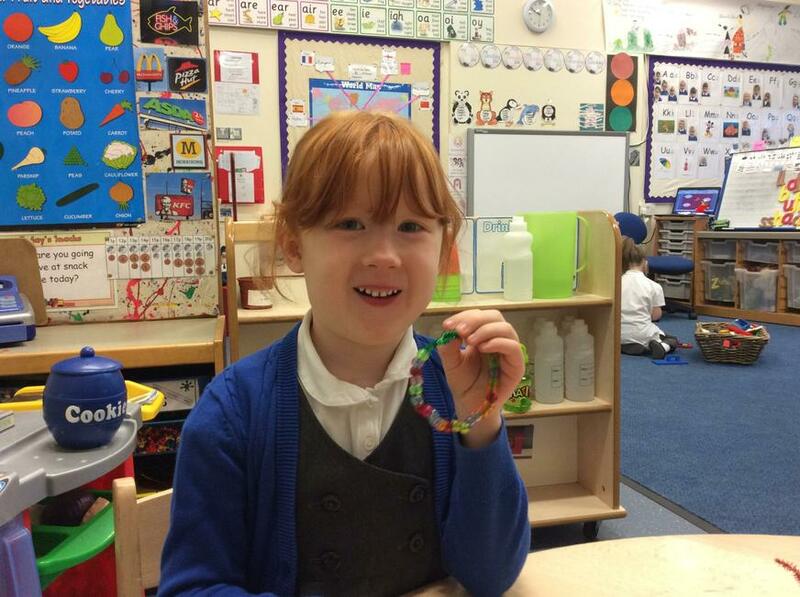 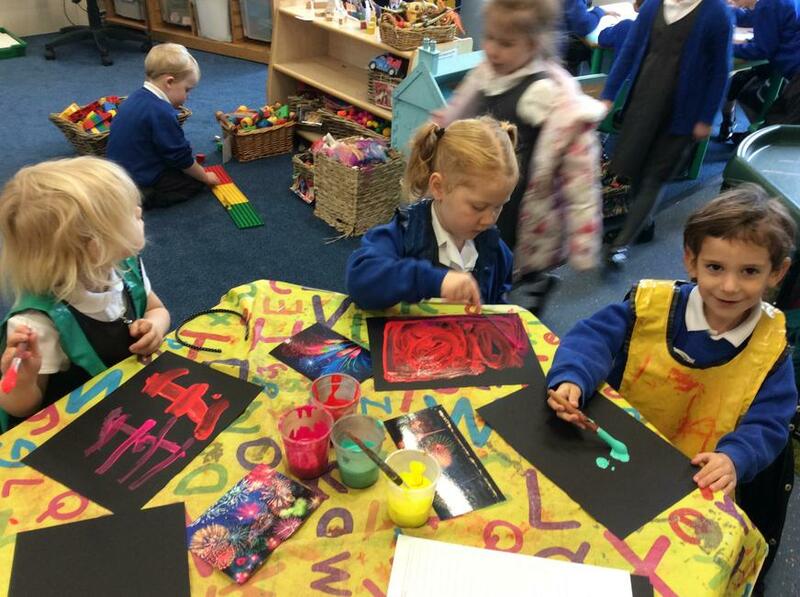 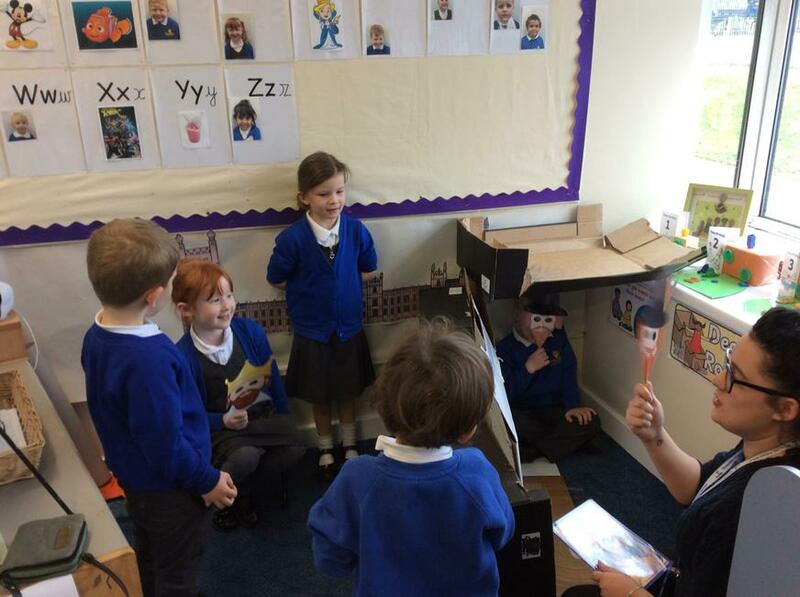 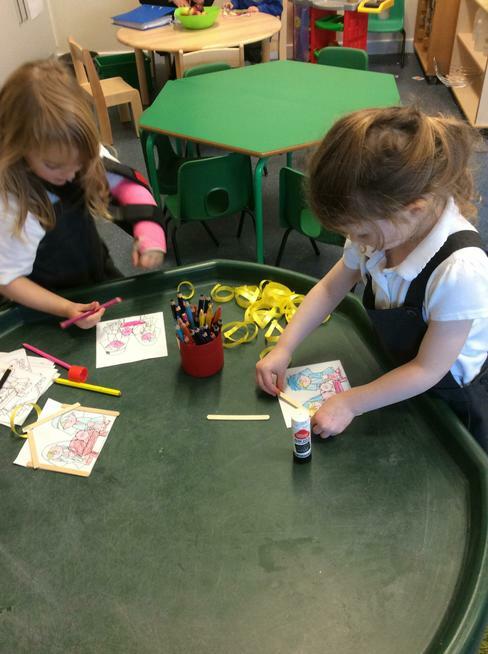 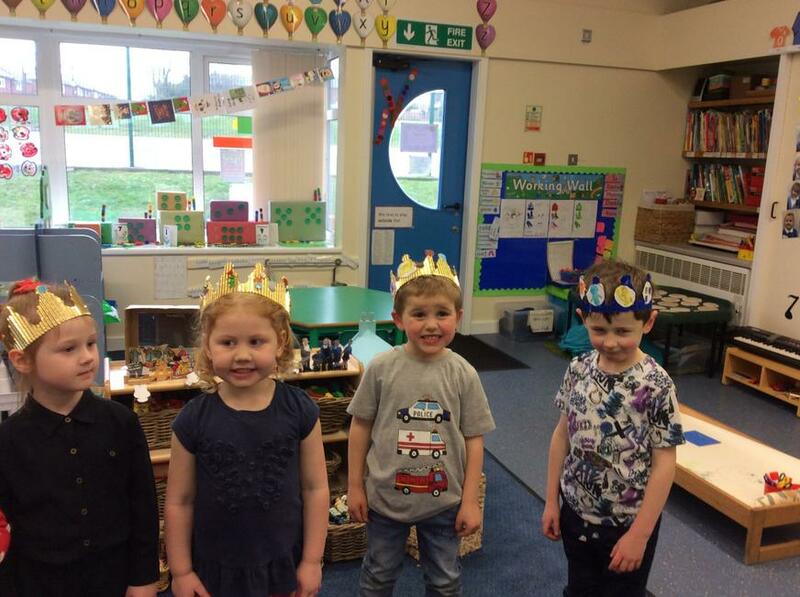 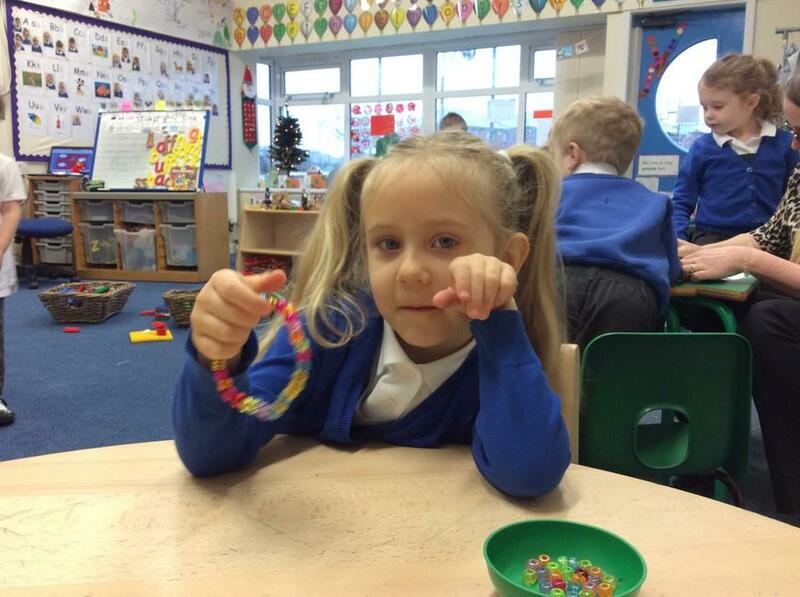 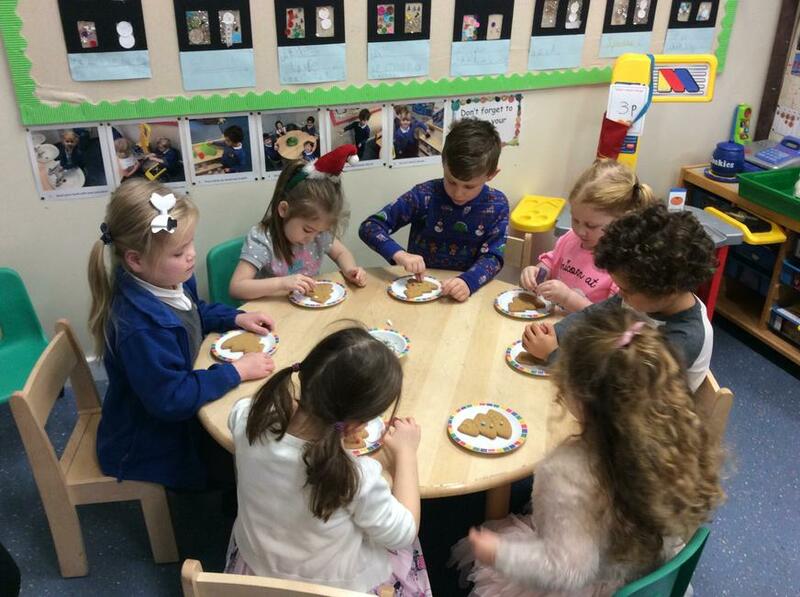 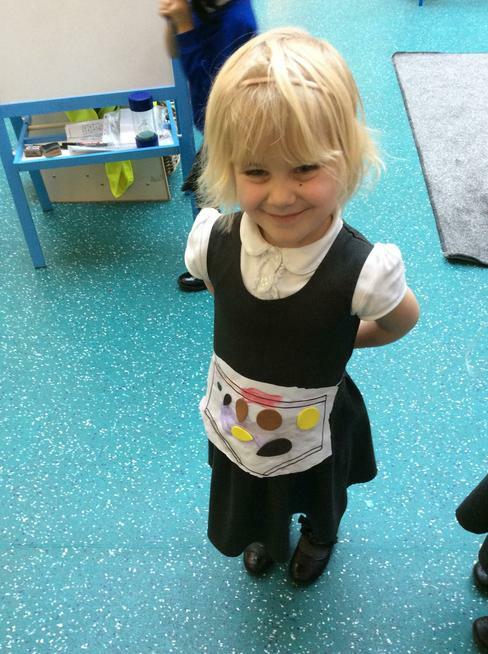 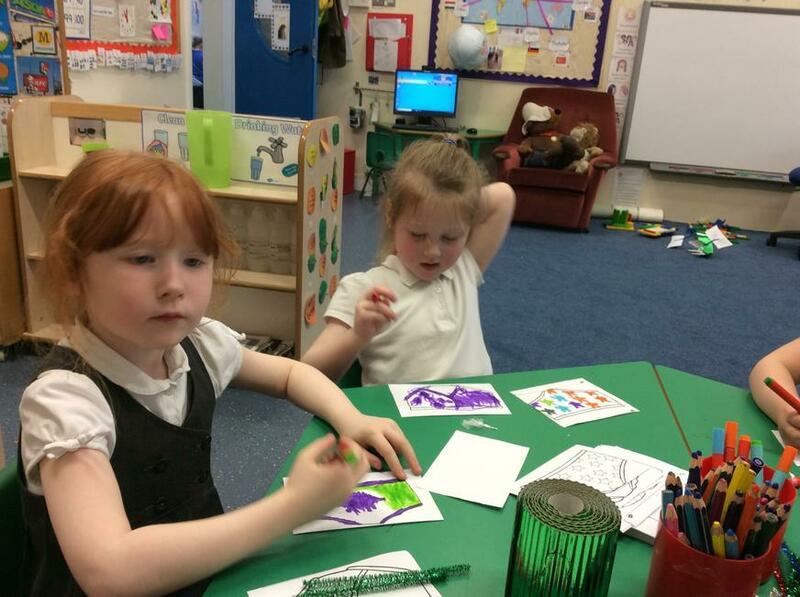 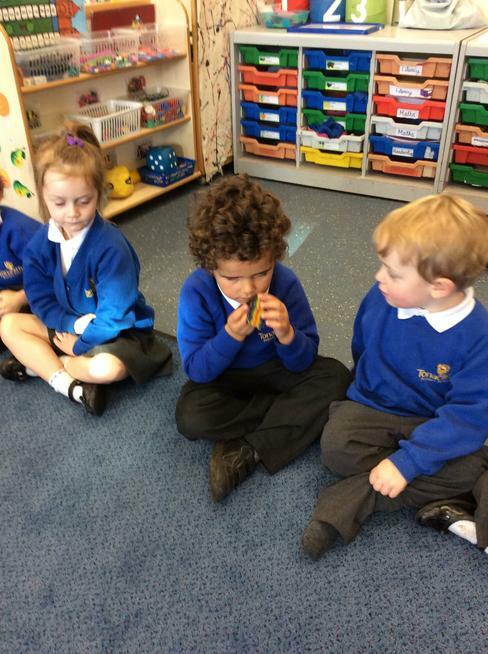 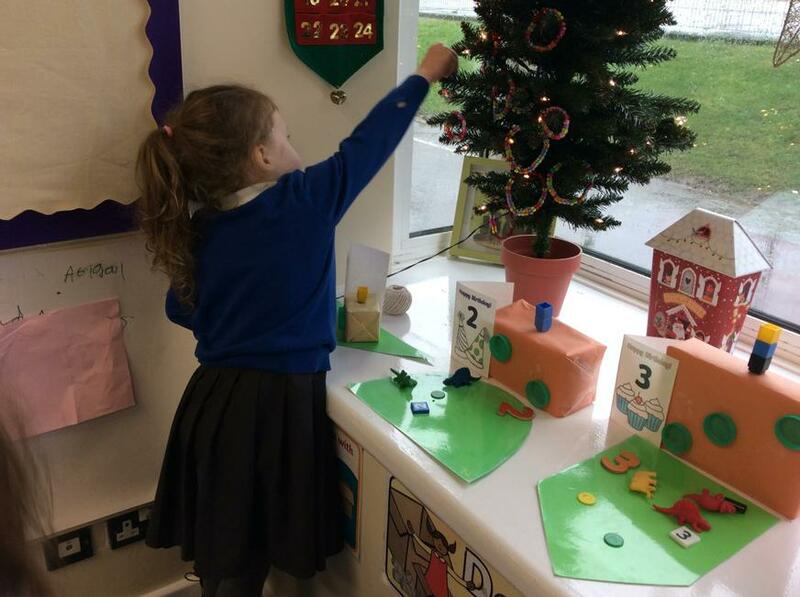 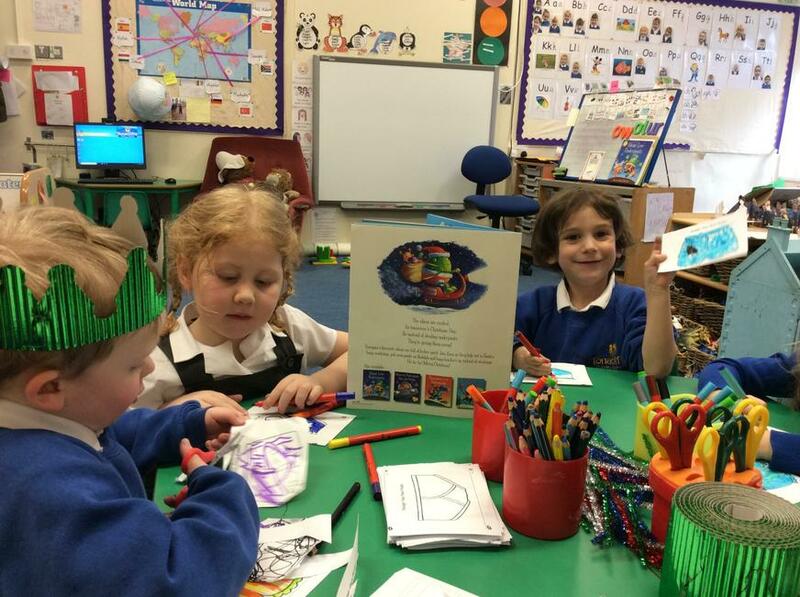 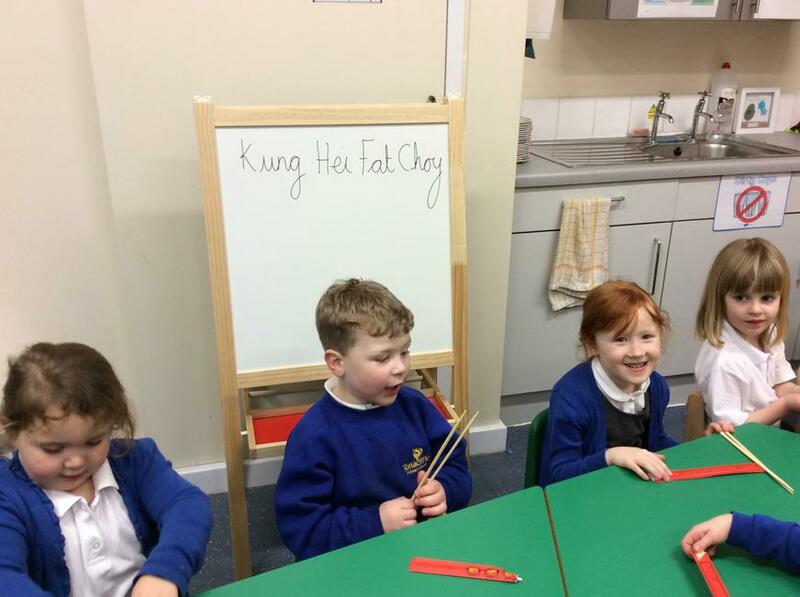 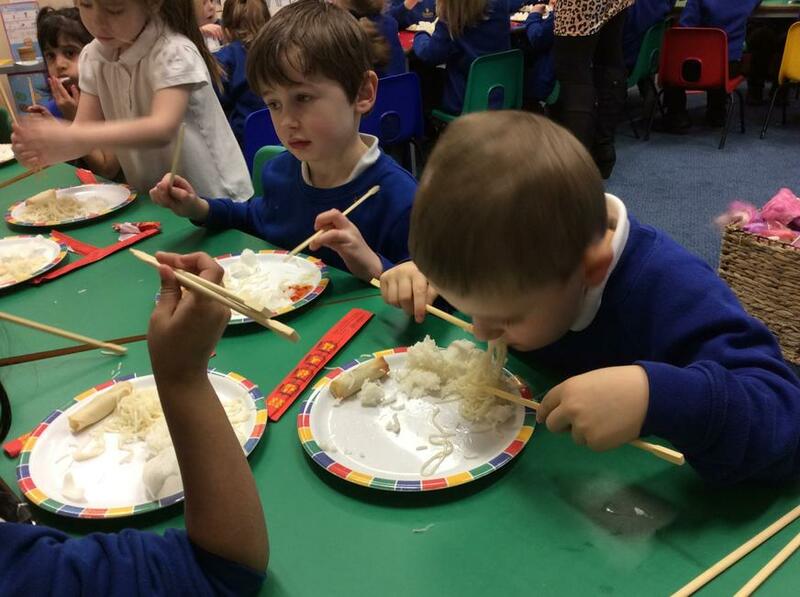 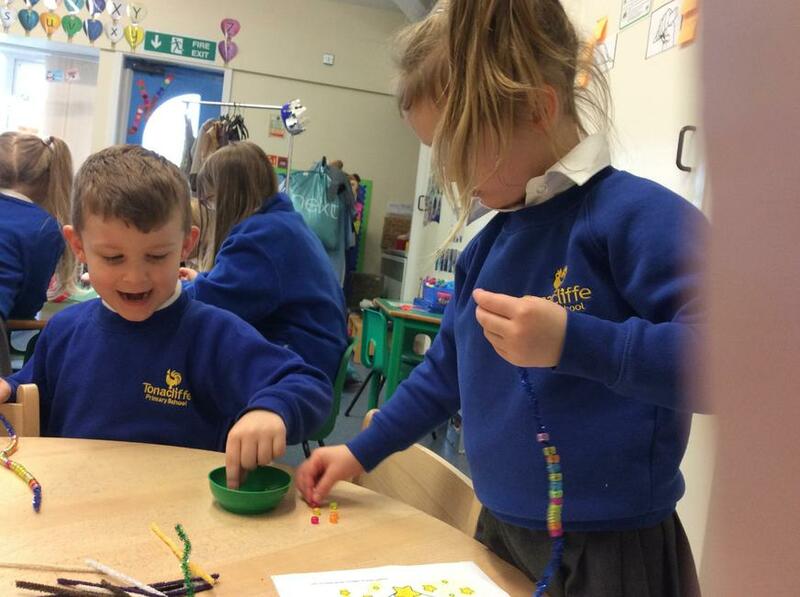 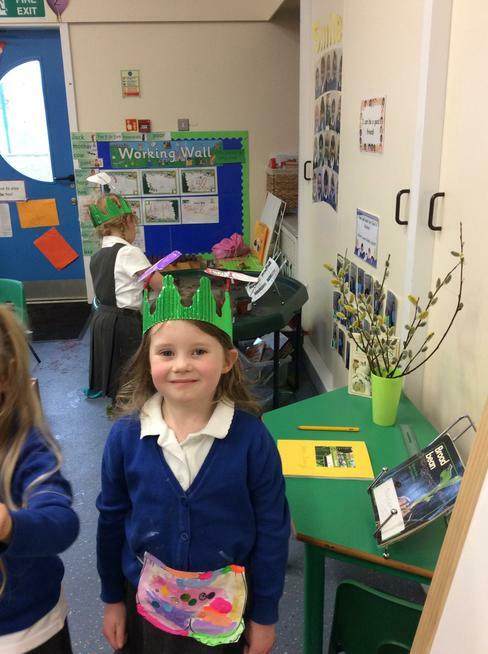 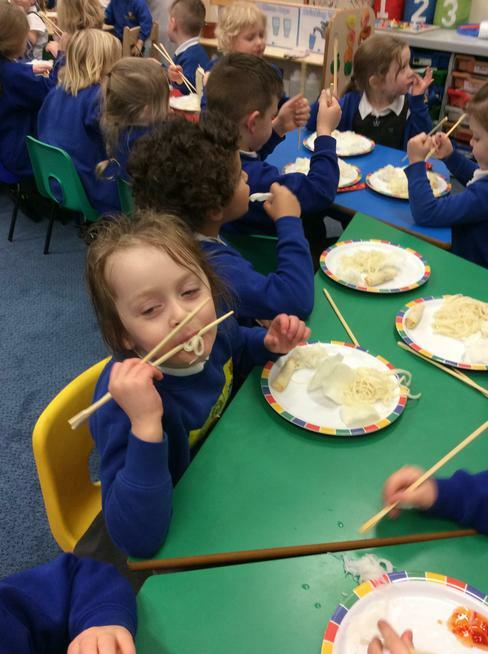 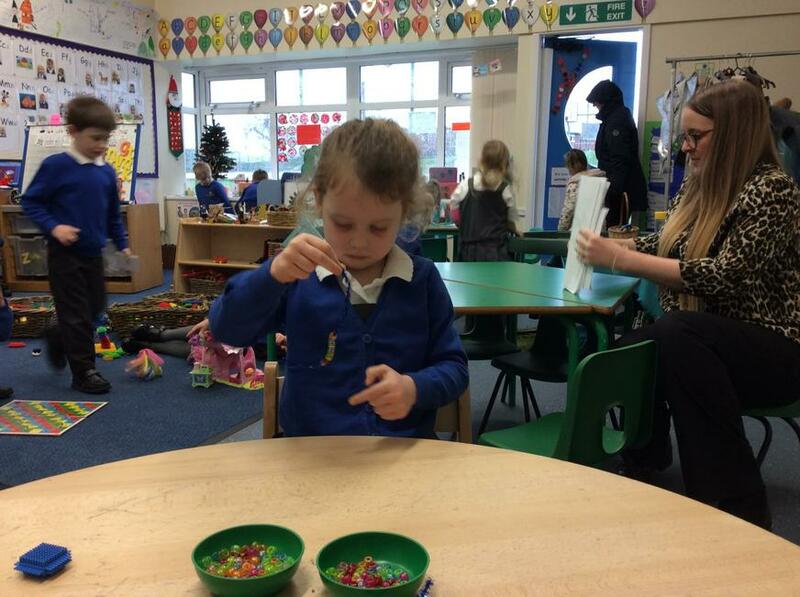 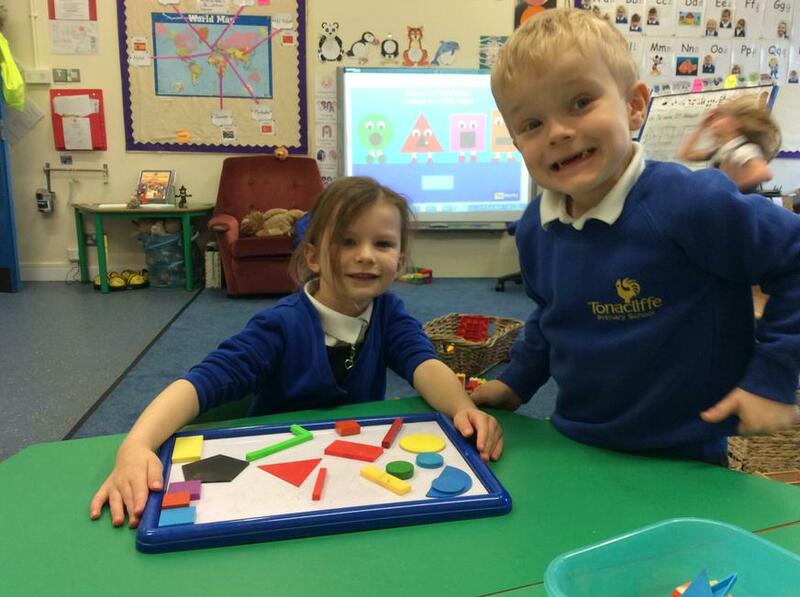 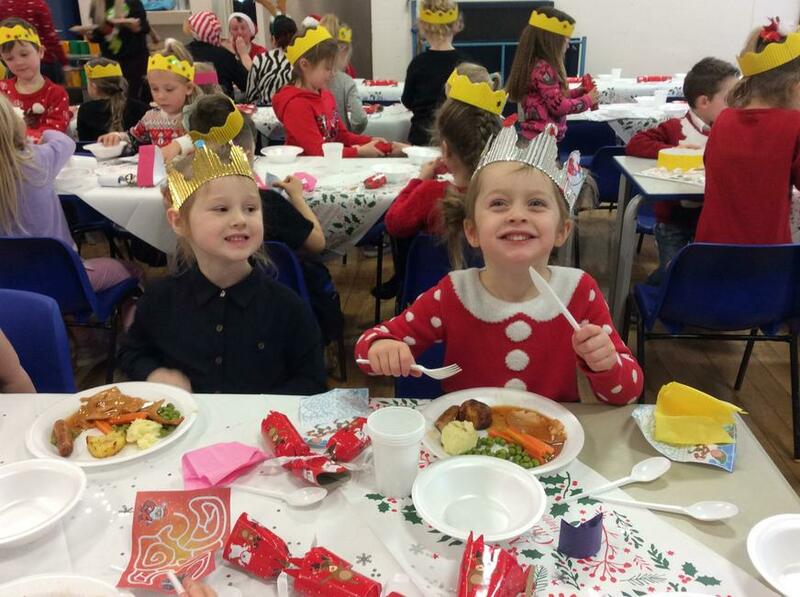 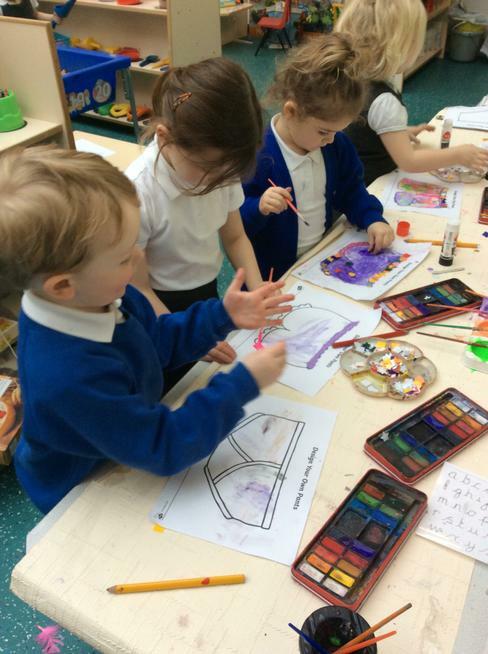 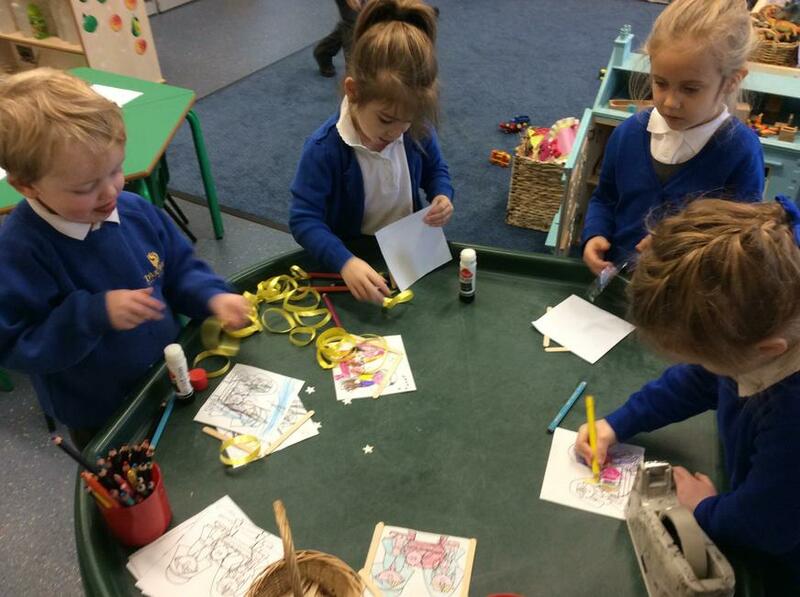 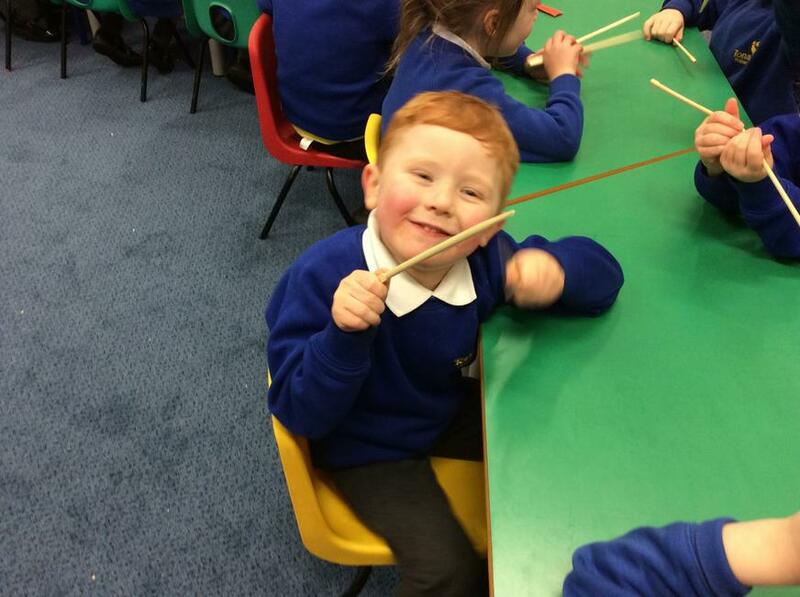 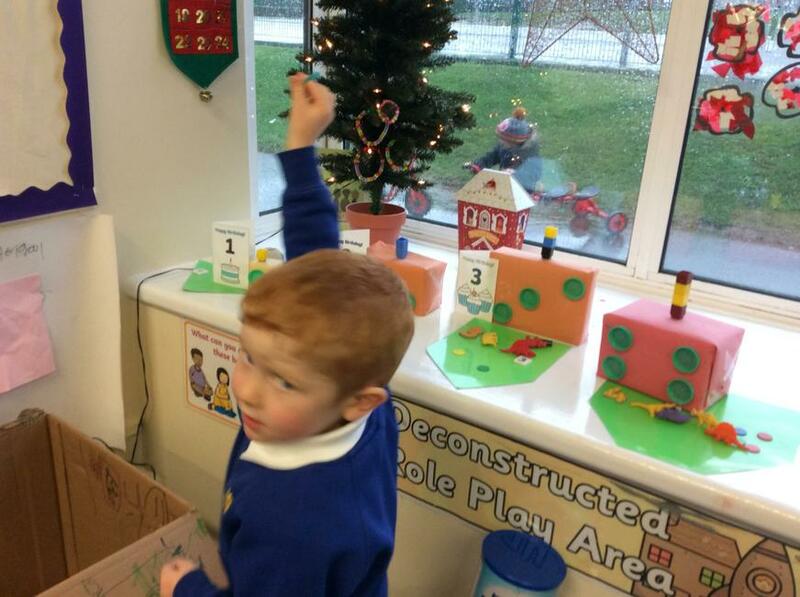 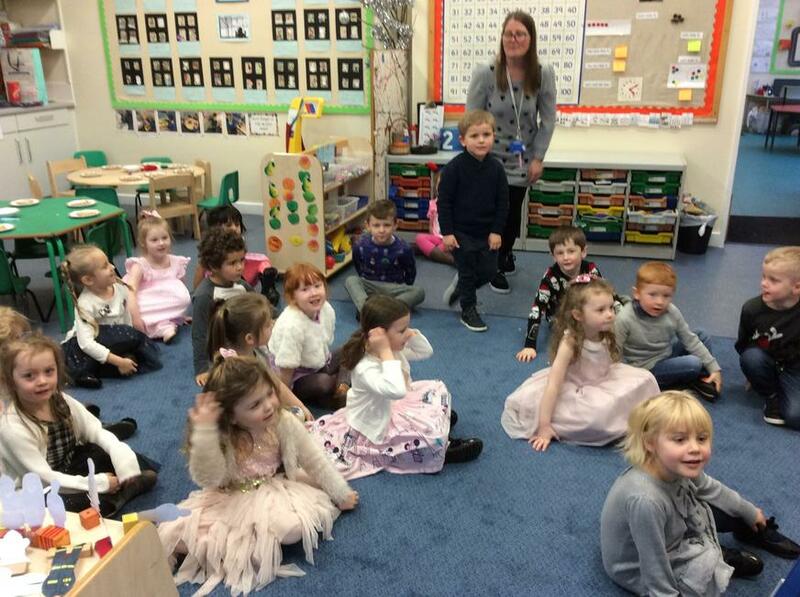 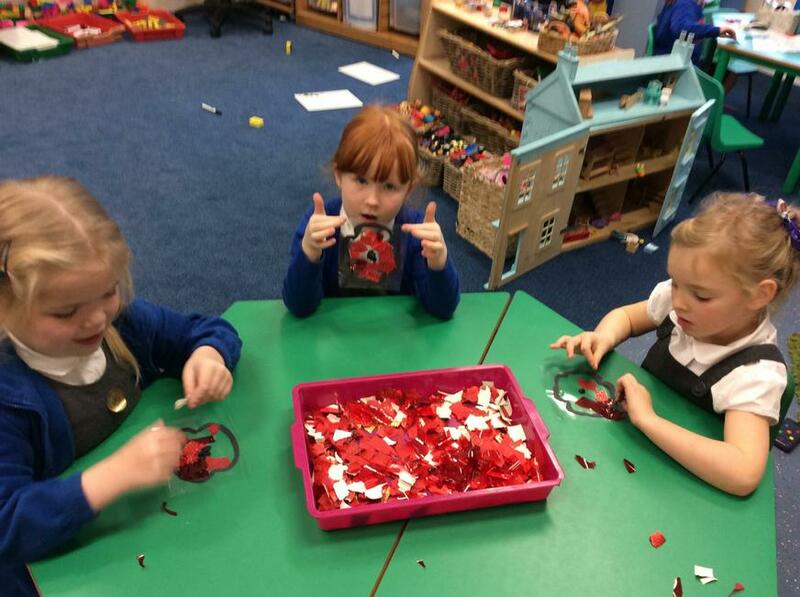 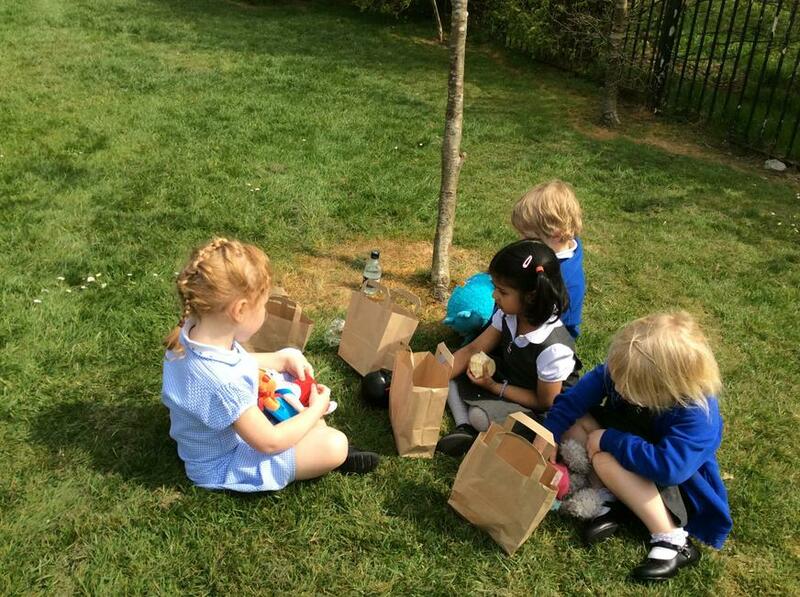 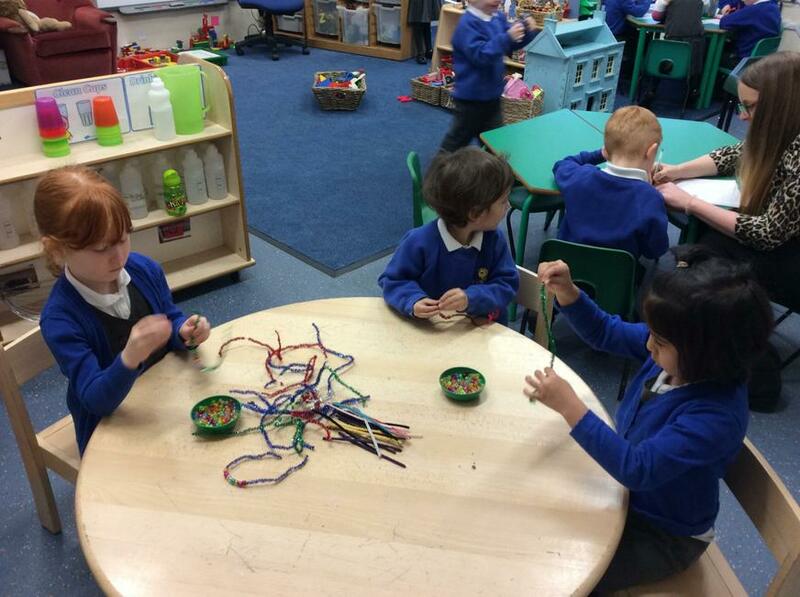 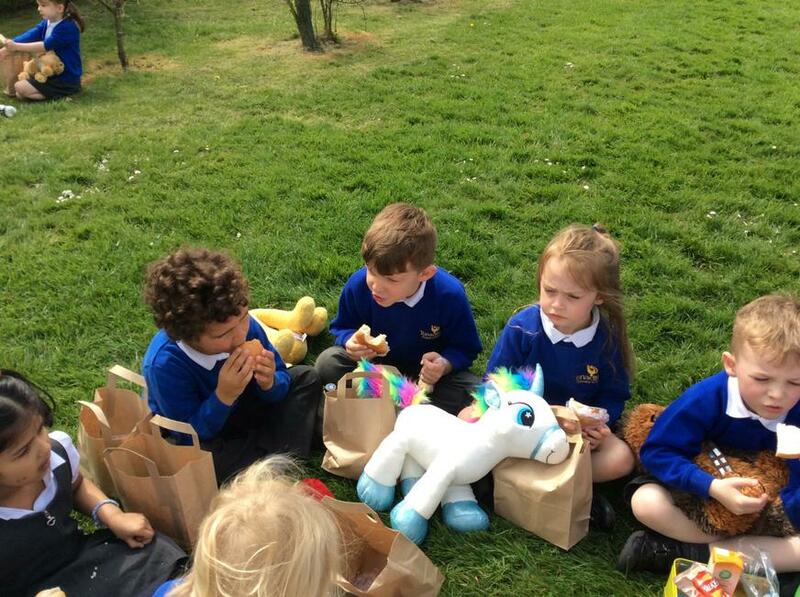 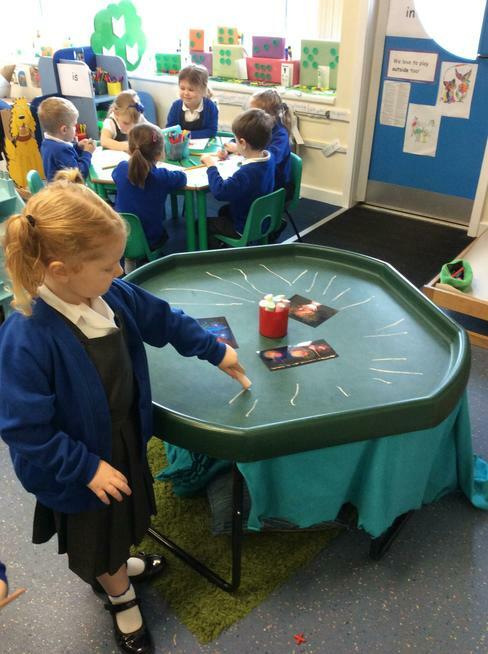 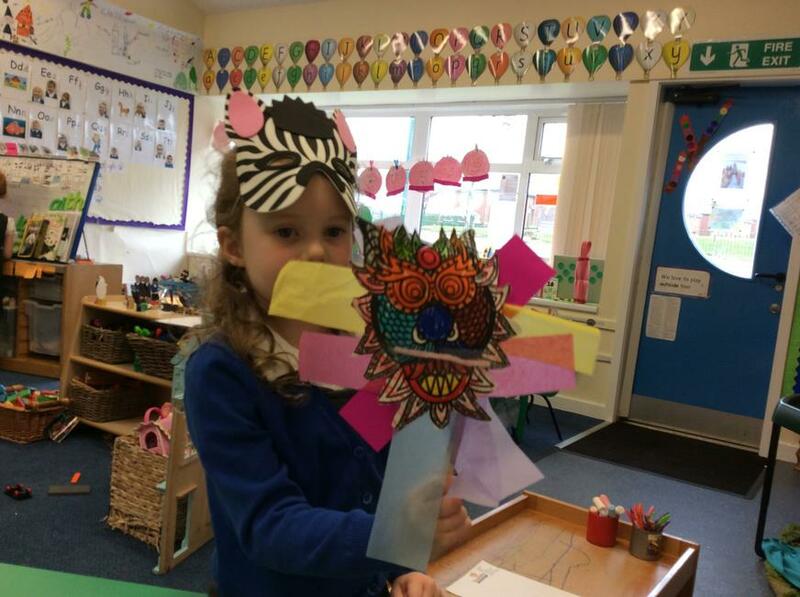 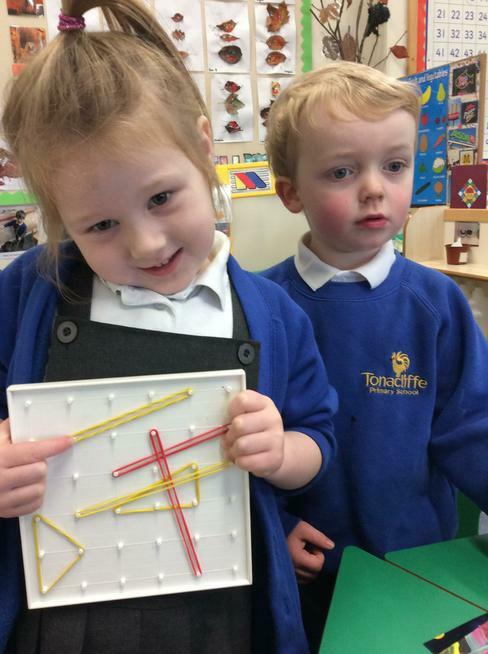 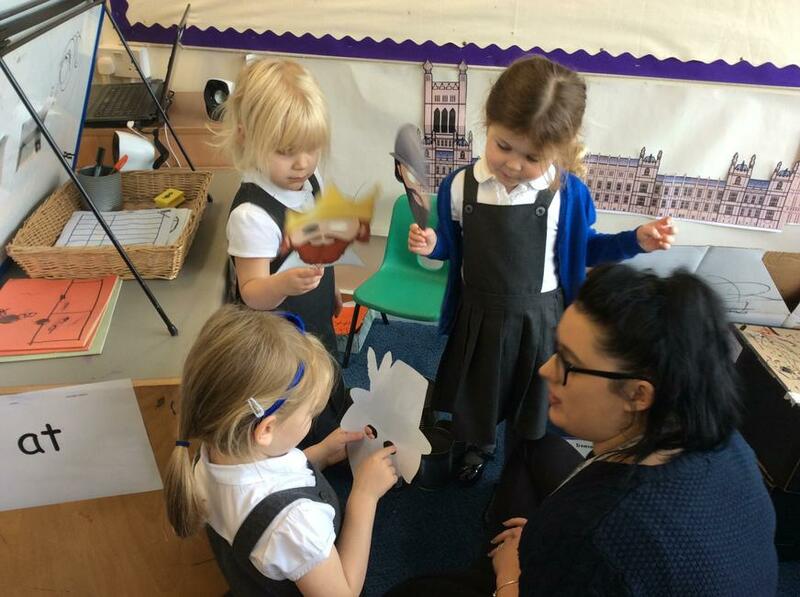 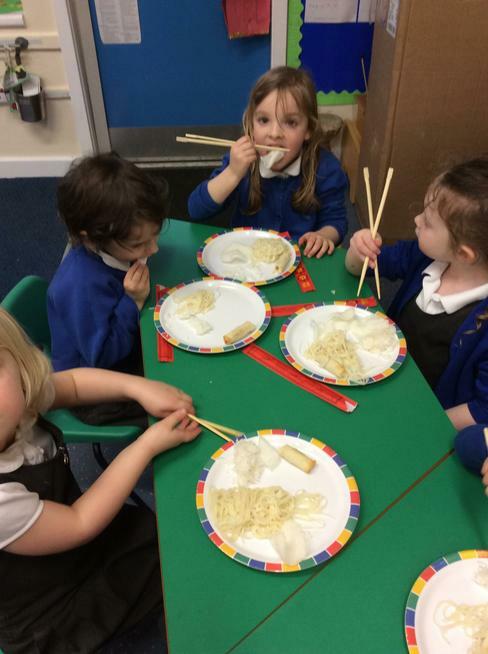 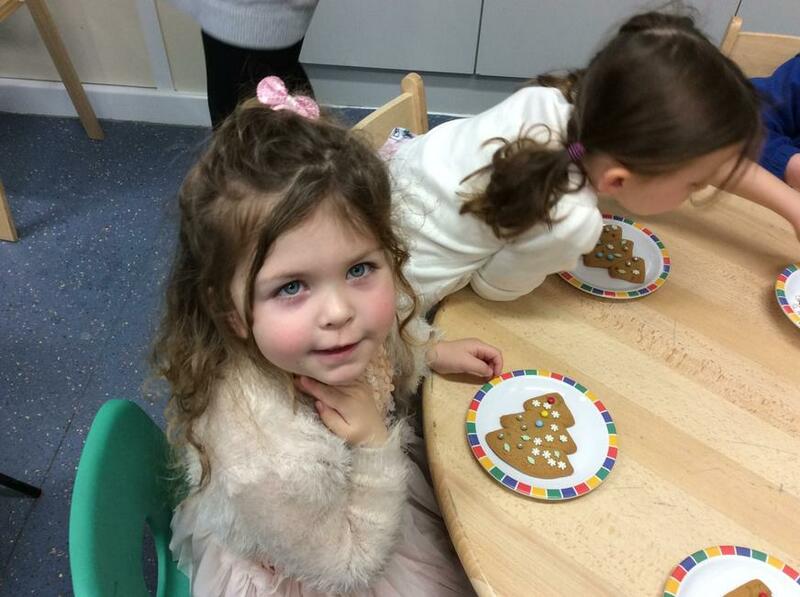 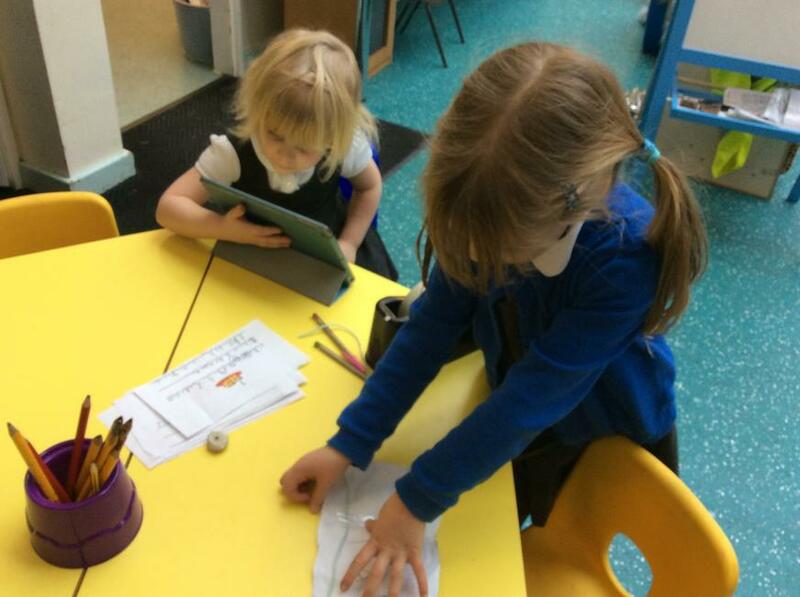 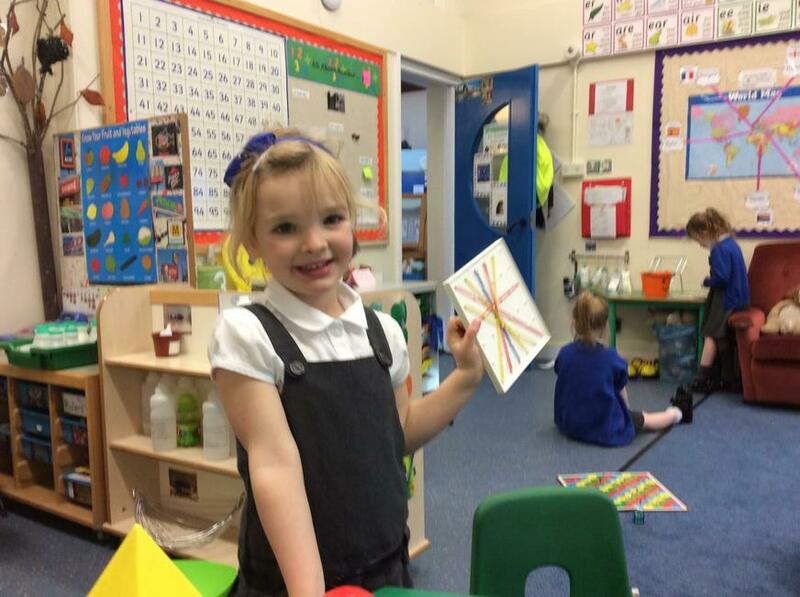 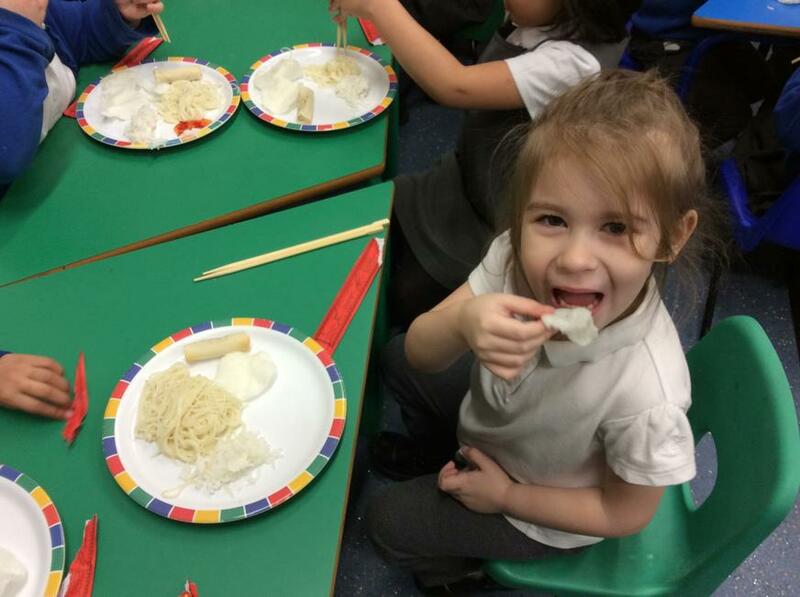 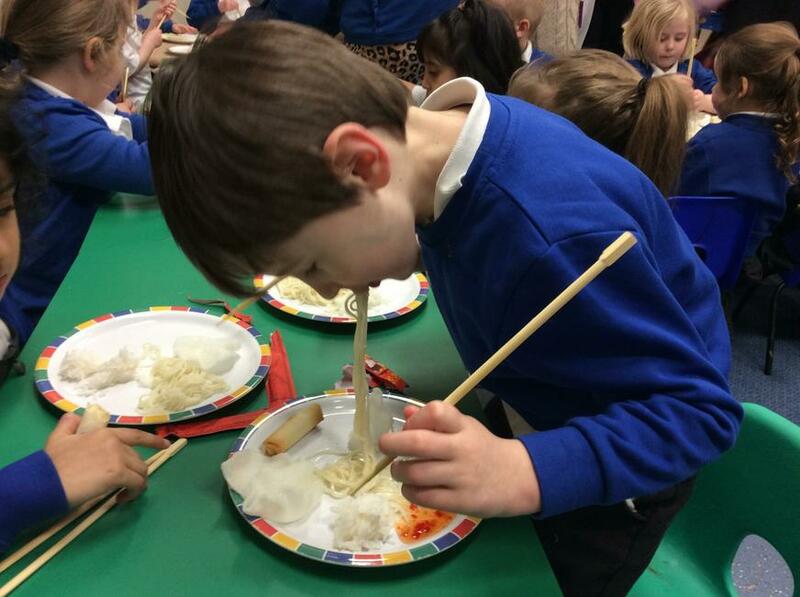 In Reception we follow the Early Years curriculum which is split into seven areas of learning. 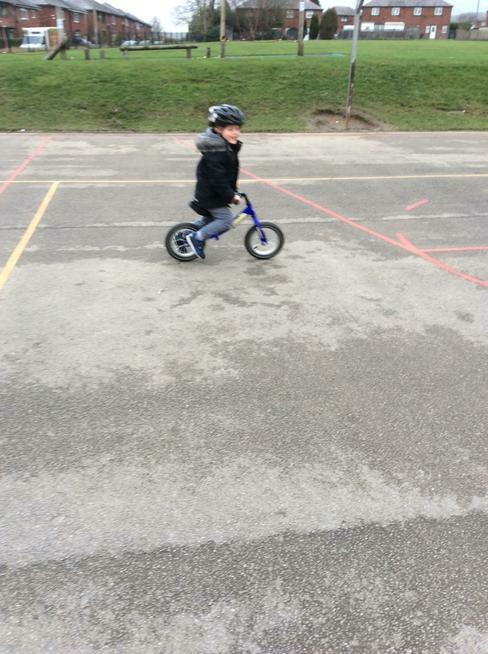 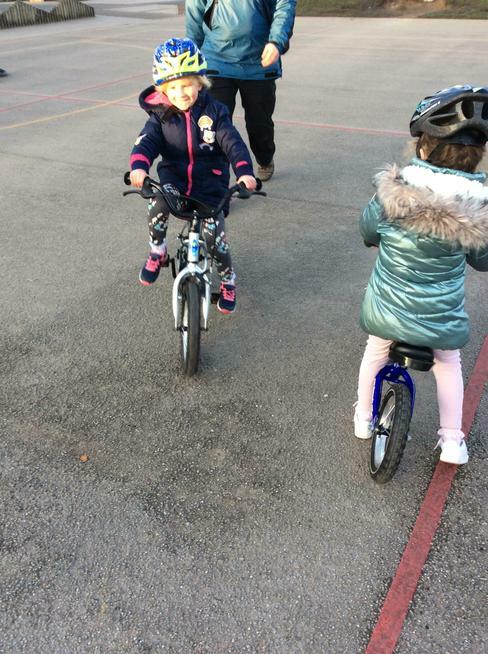 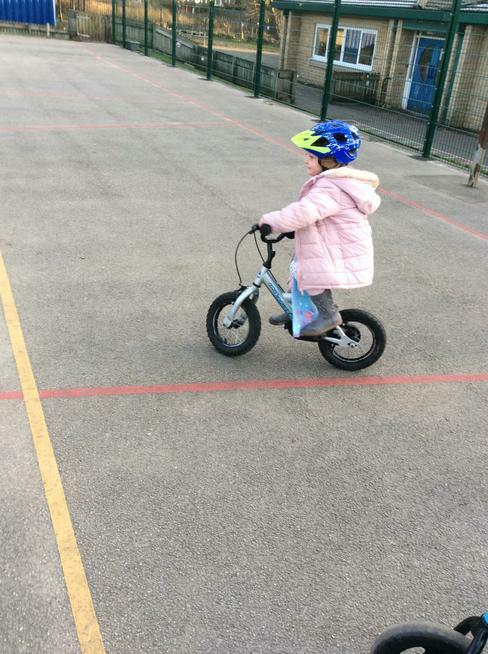 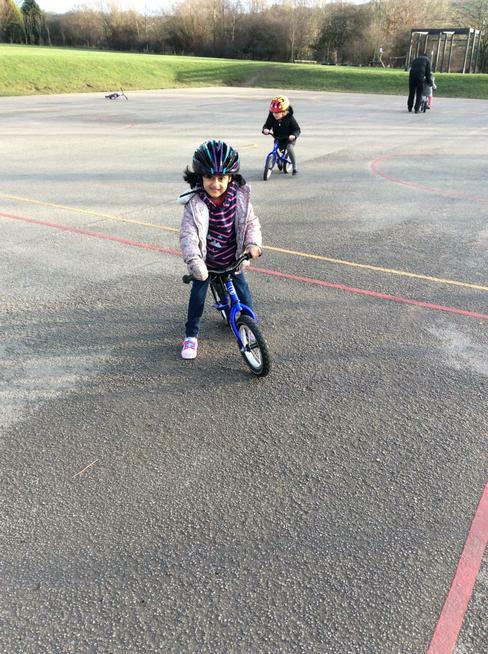 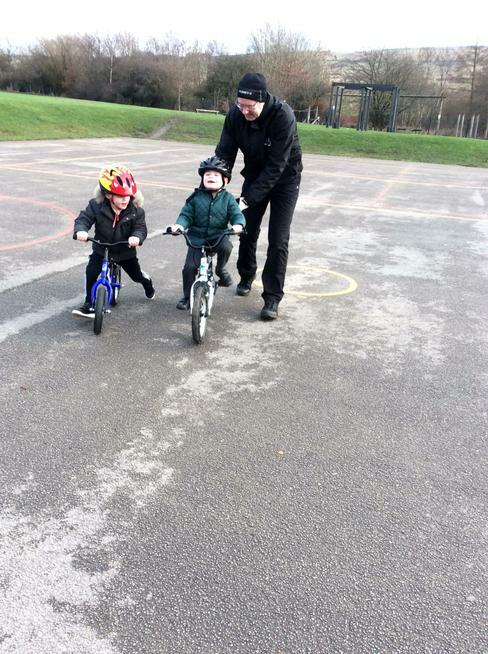 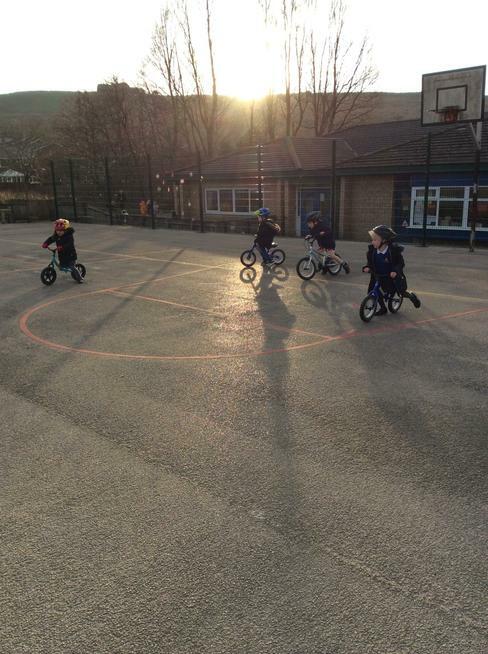 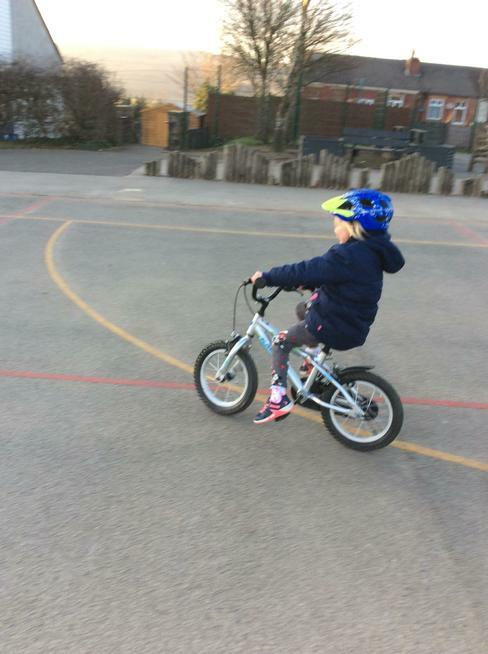 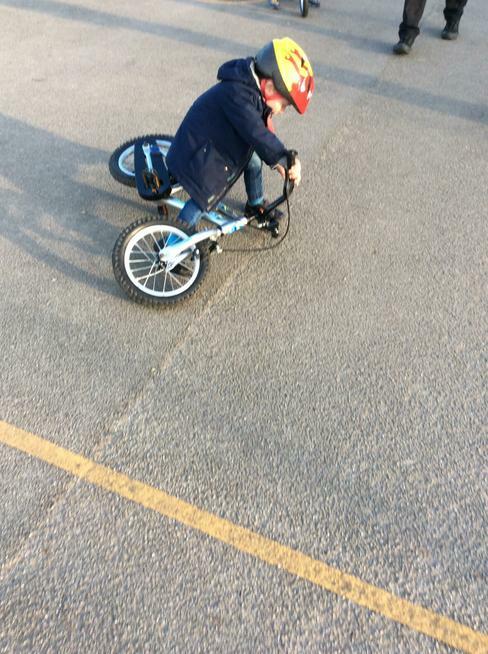 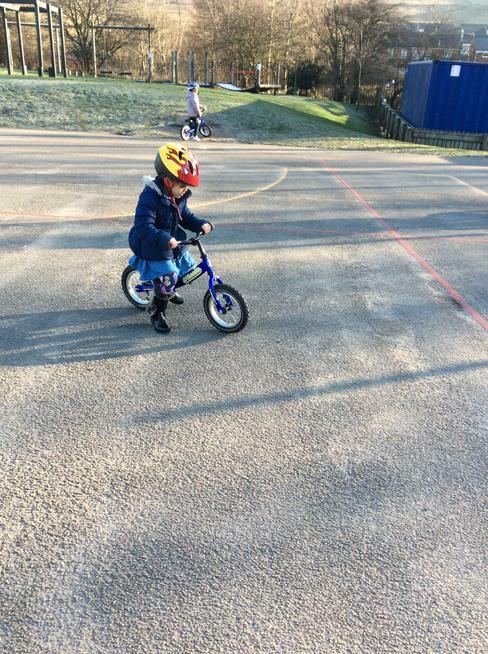 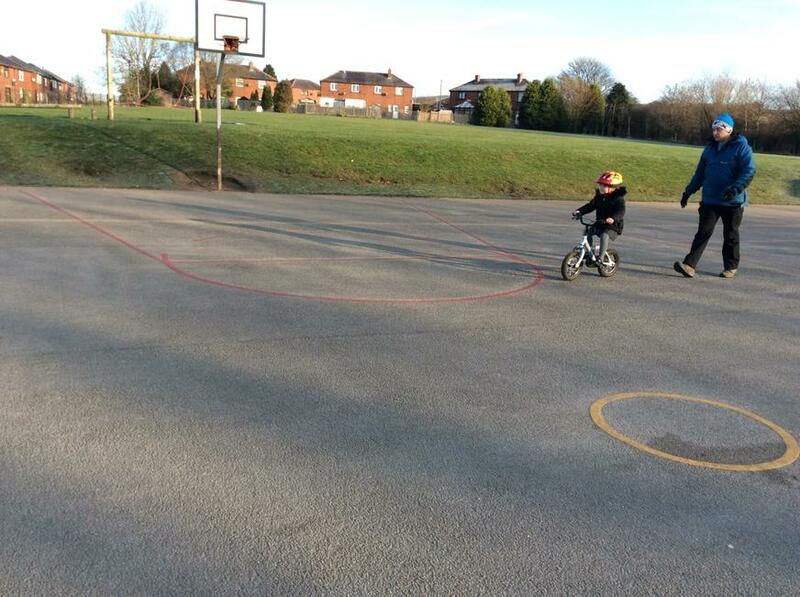 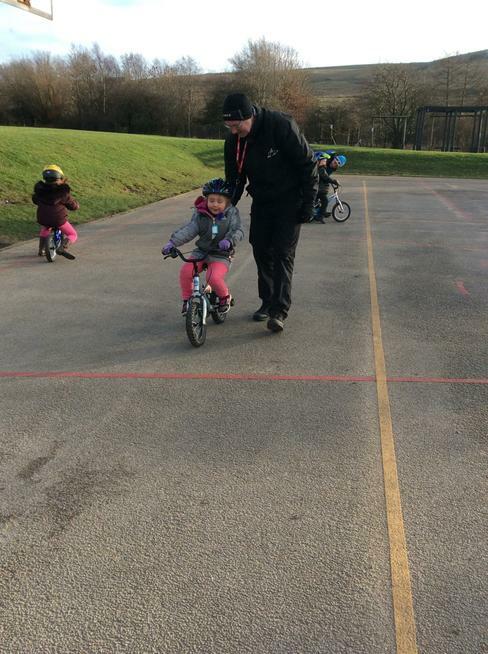 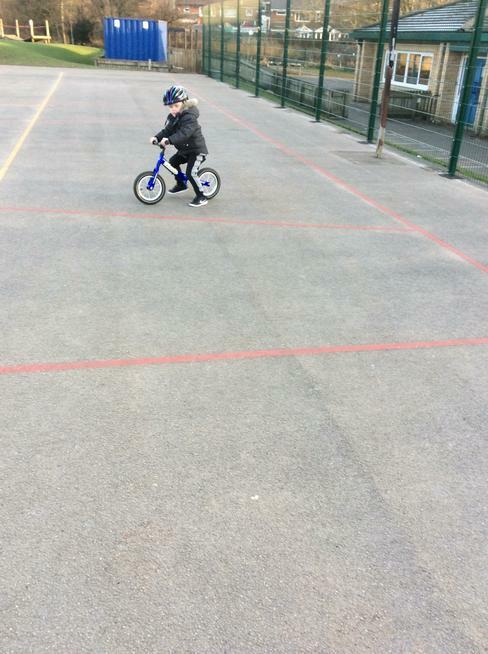 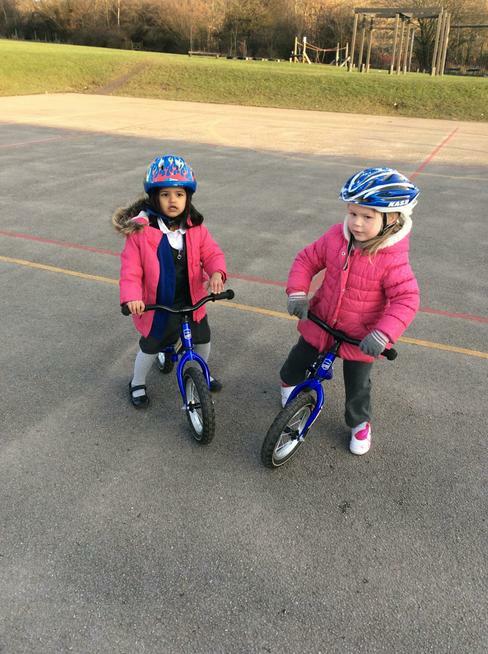 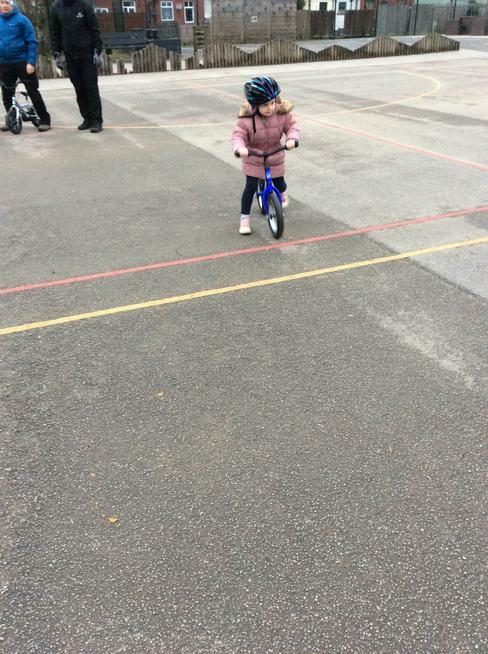 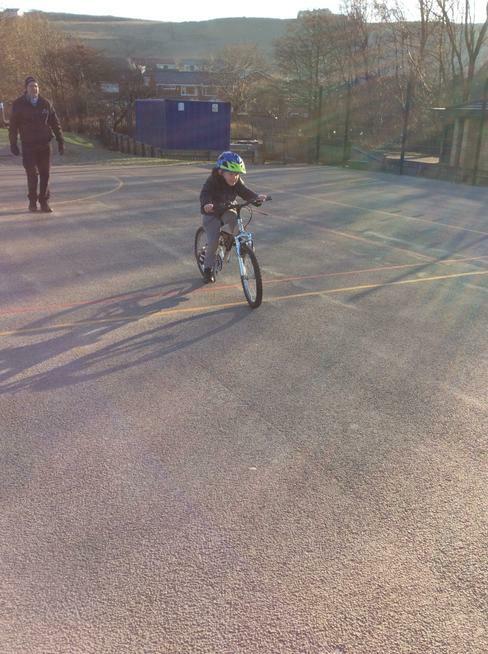 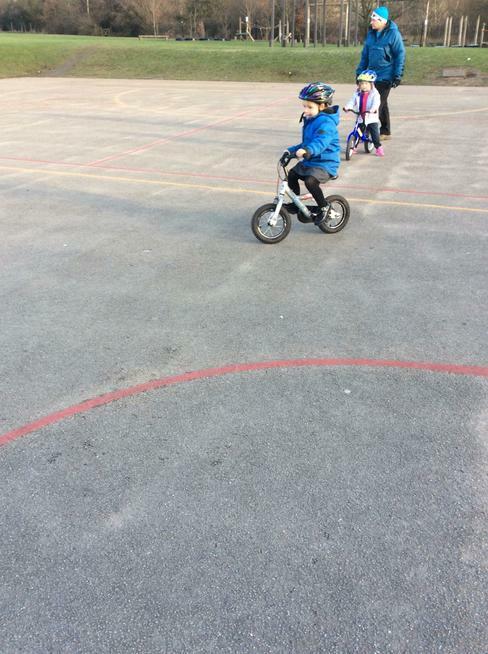 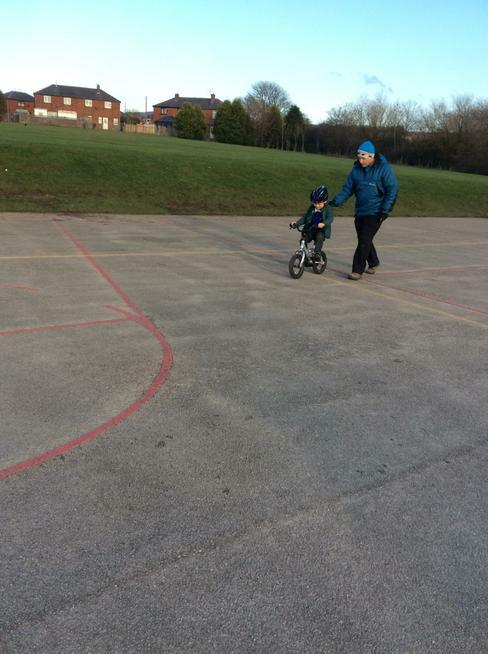 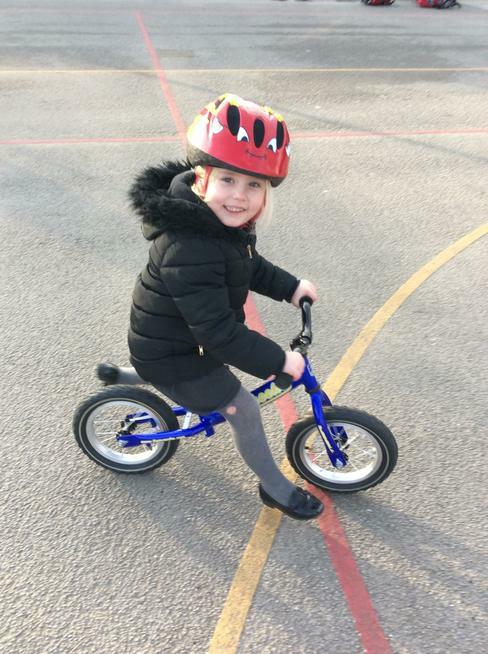 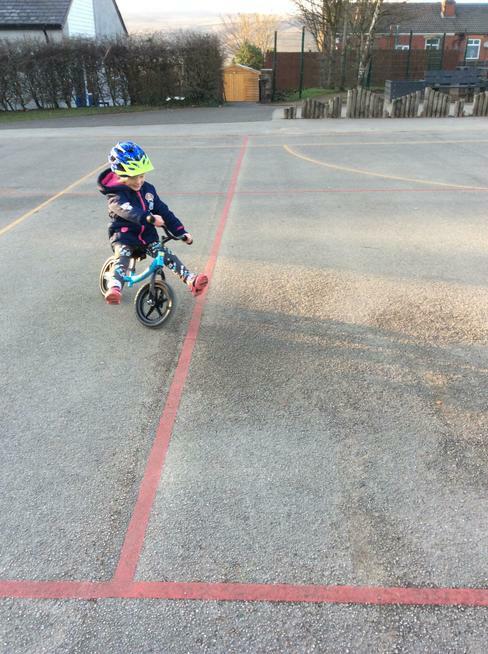 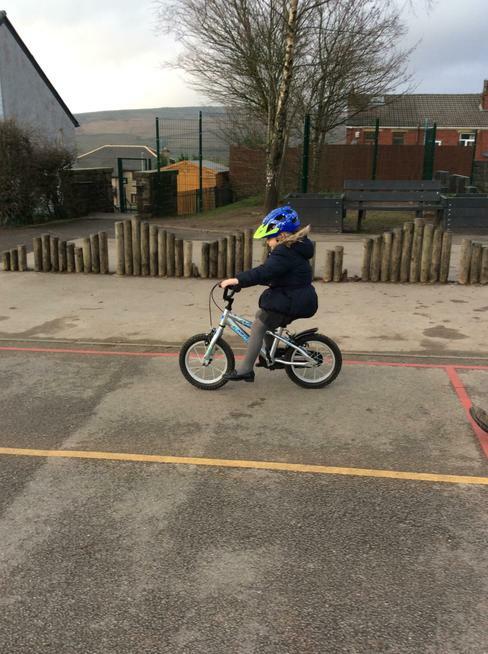 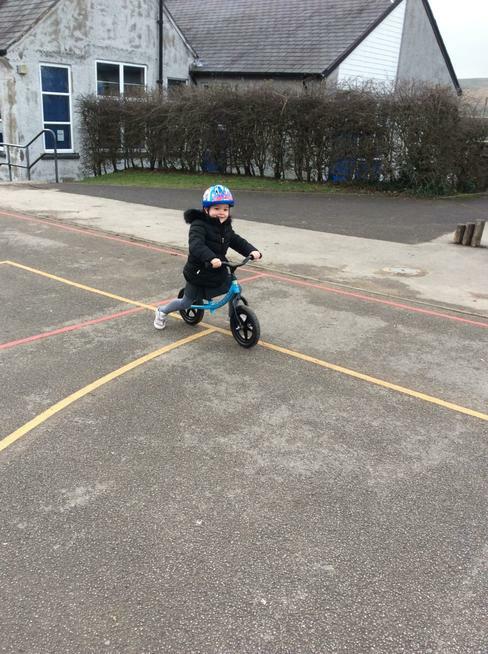 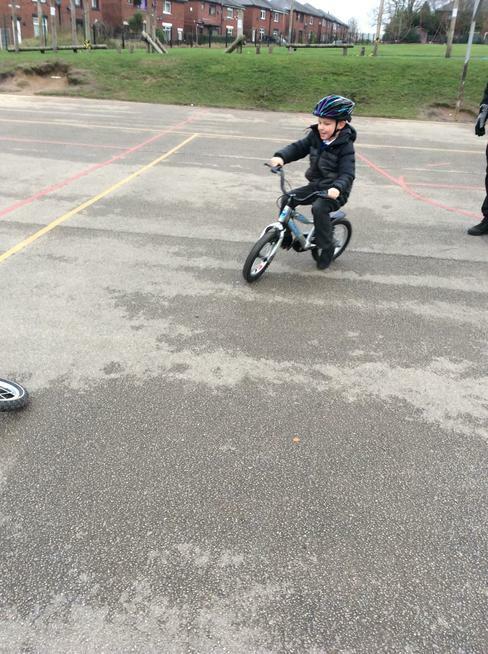 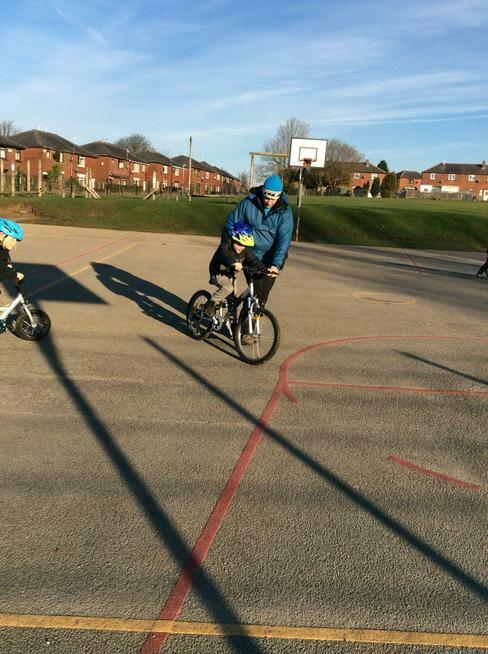 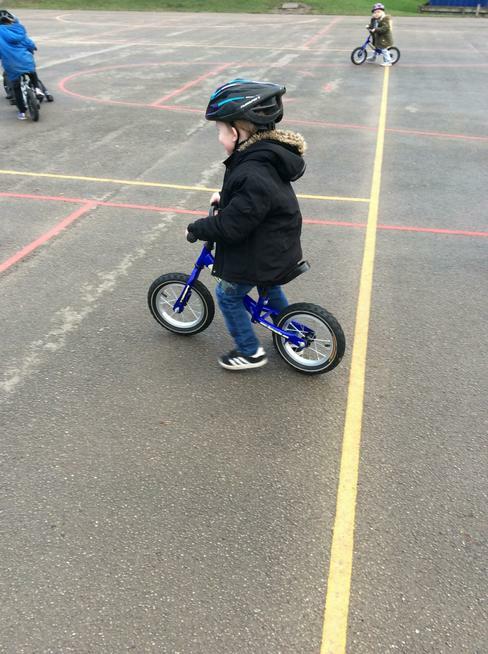 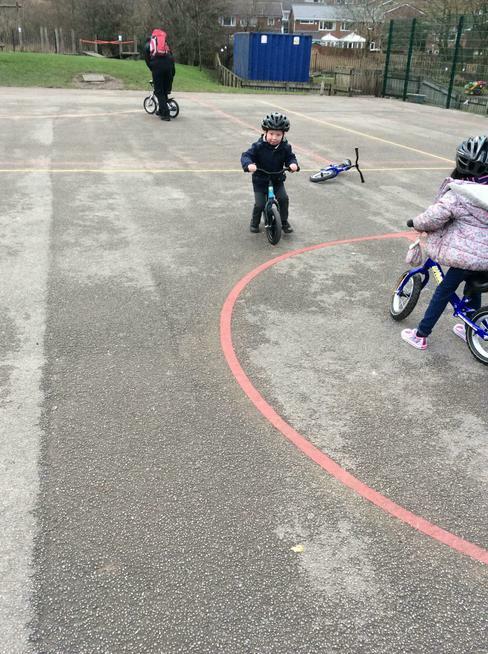 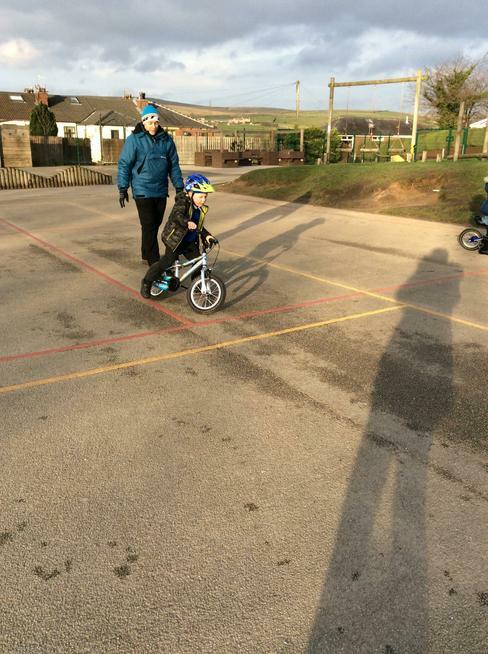 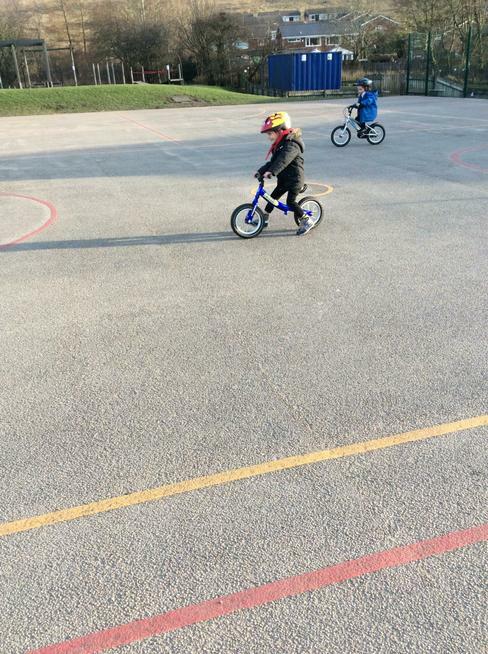 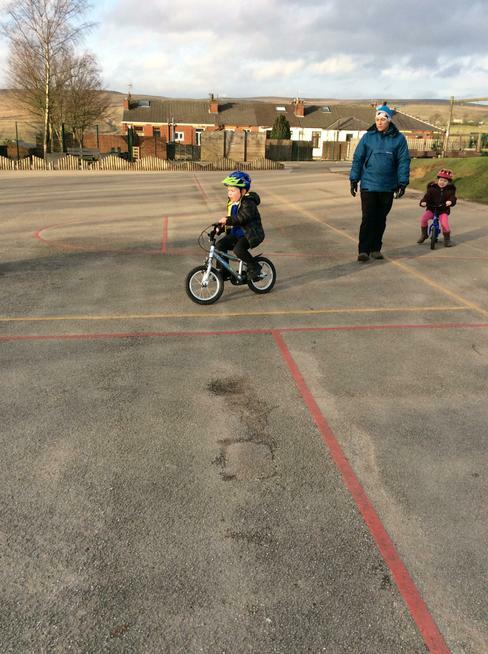 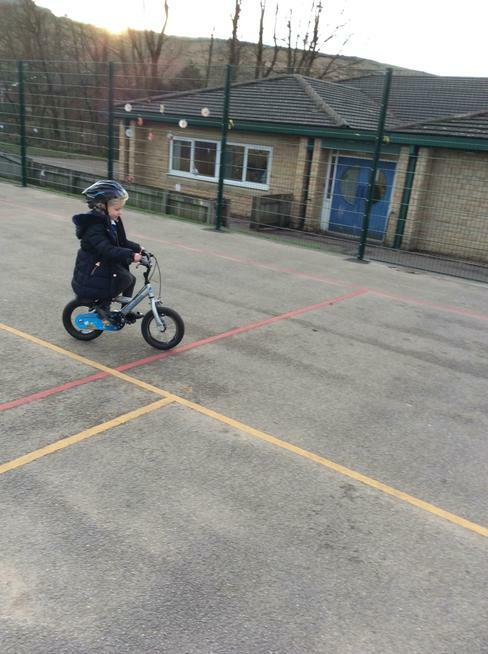 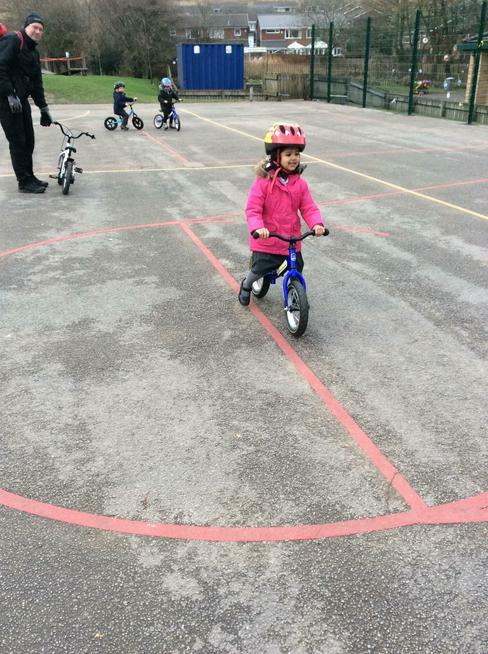 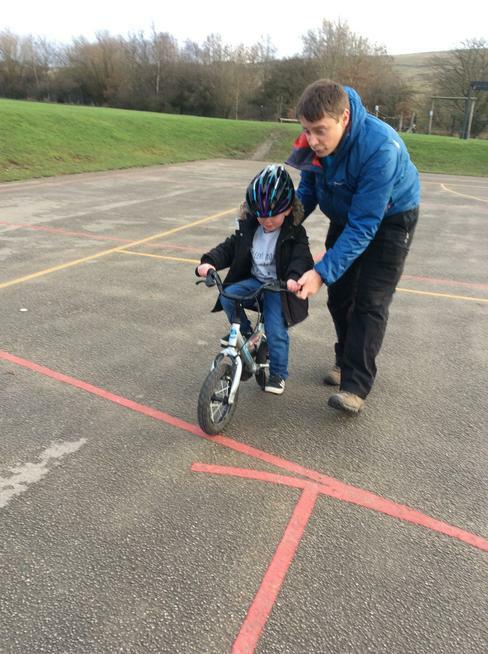 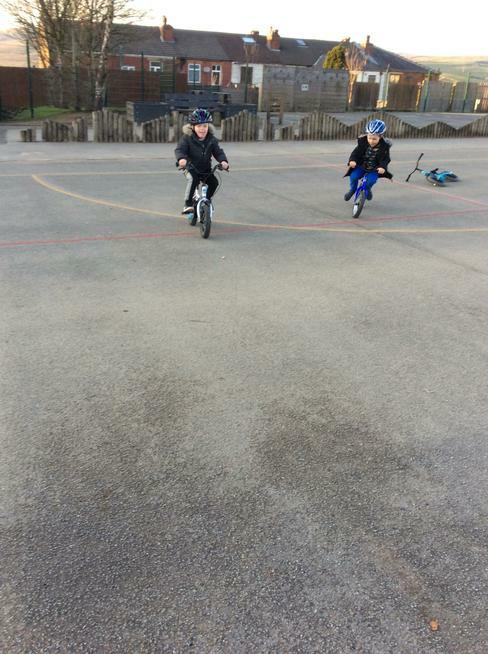 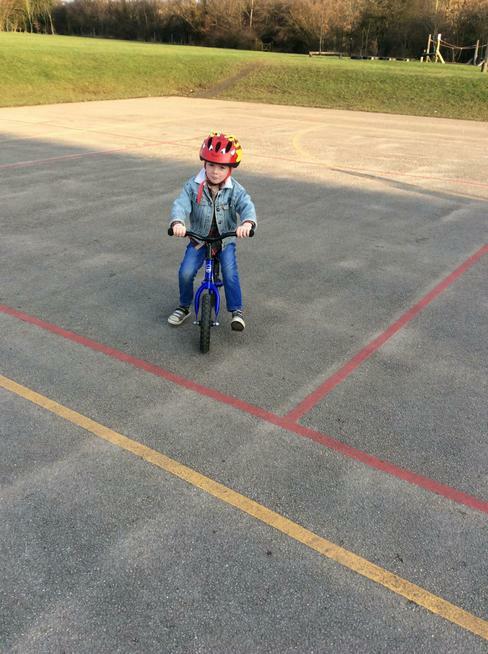 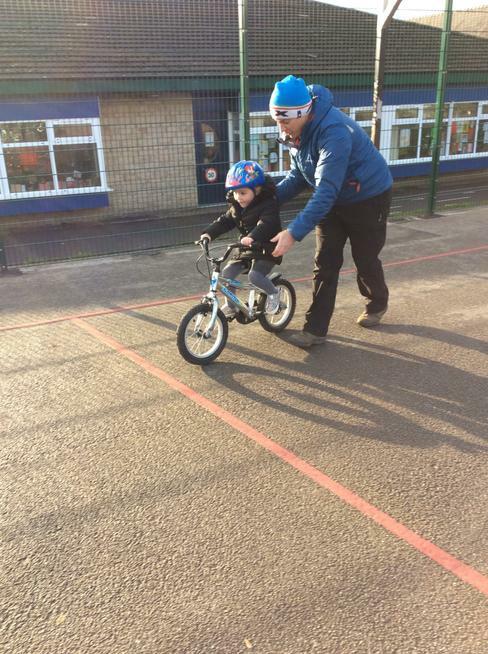 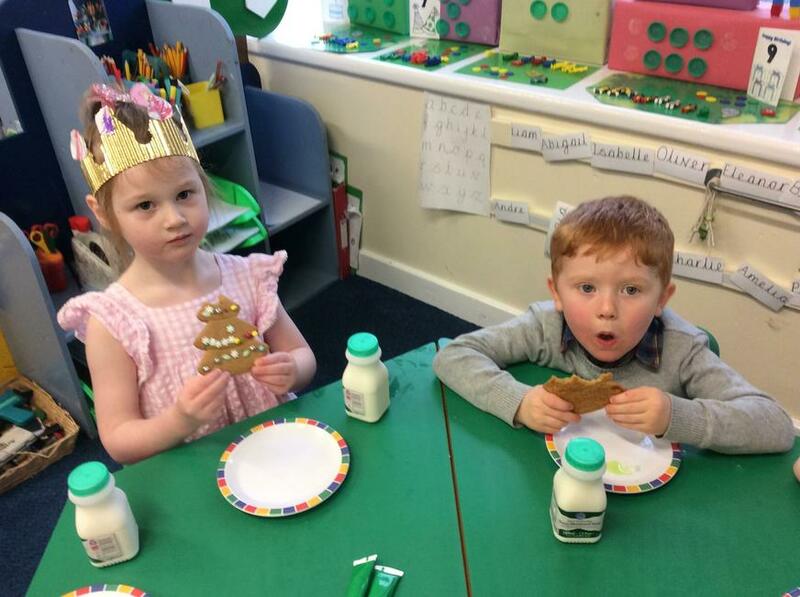 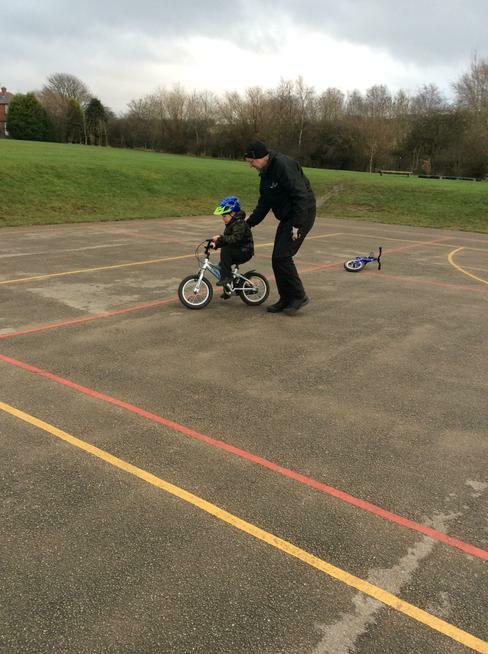 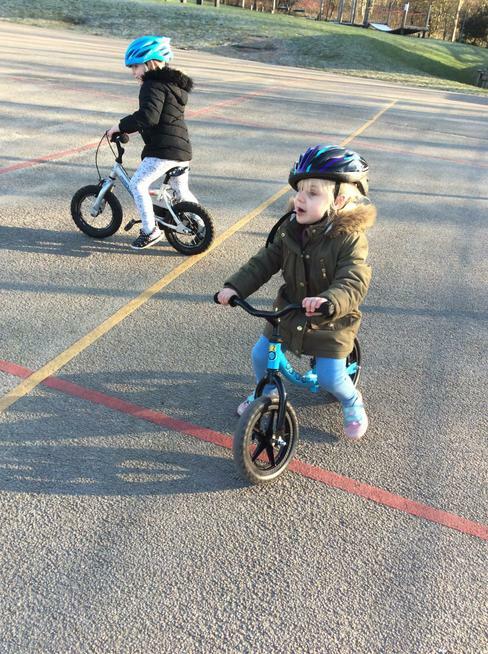 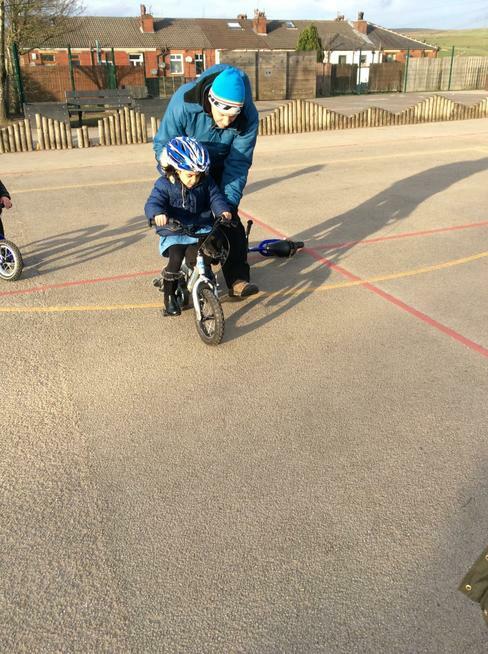 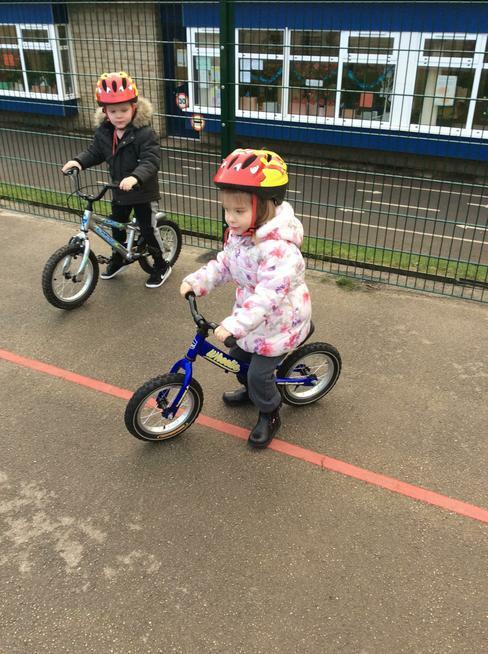 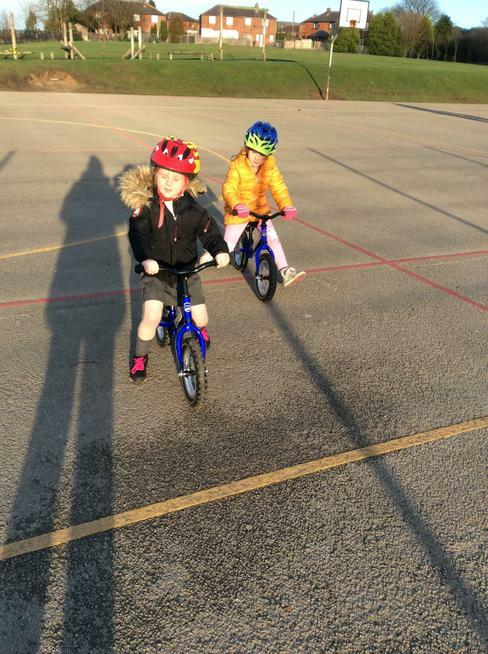 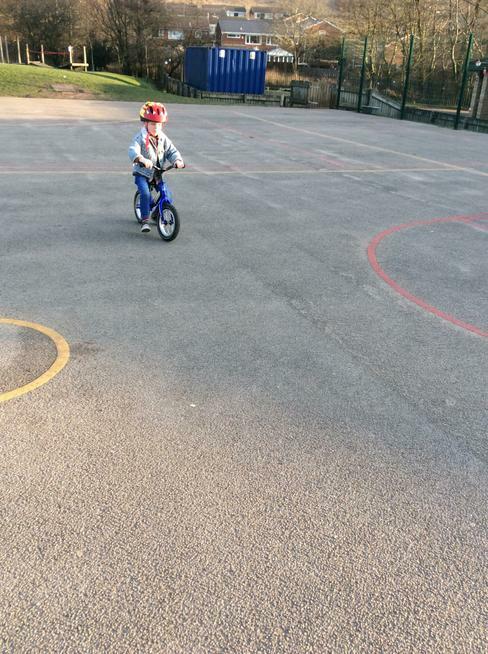 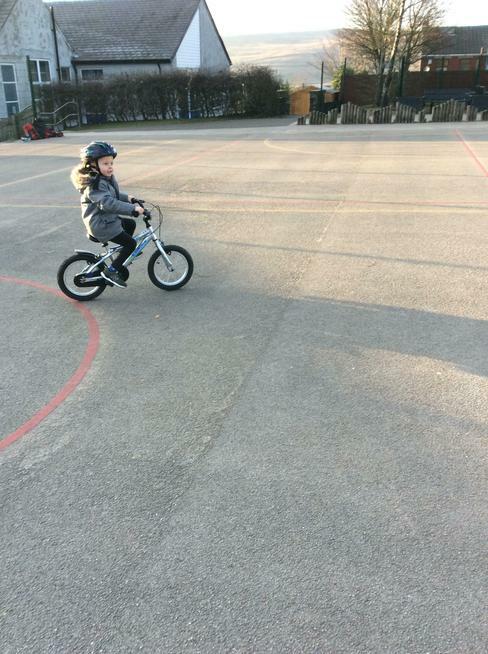 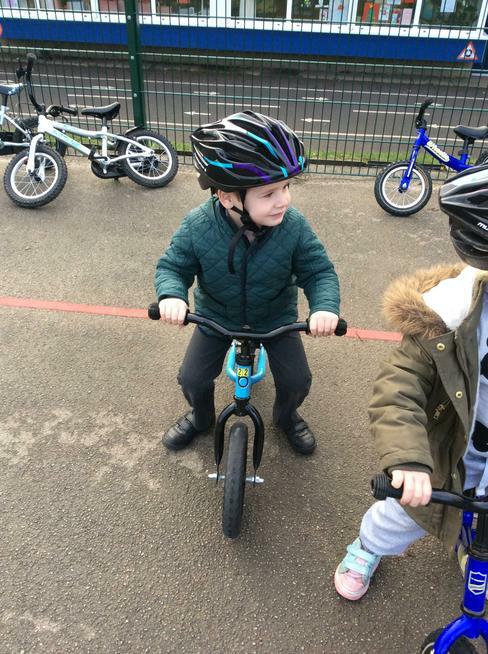 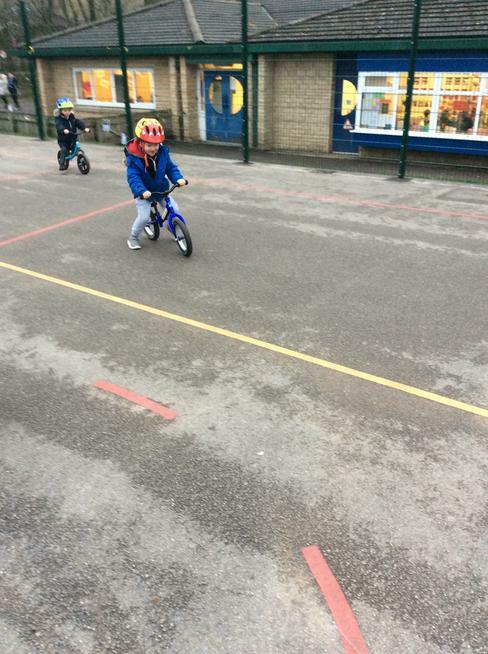 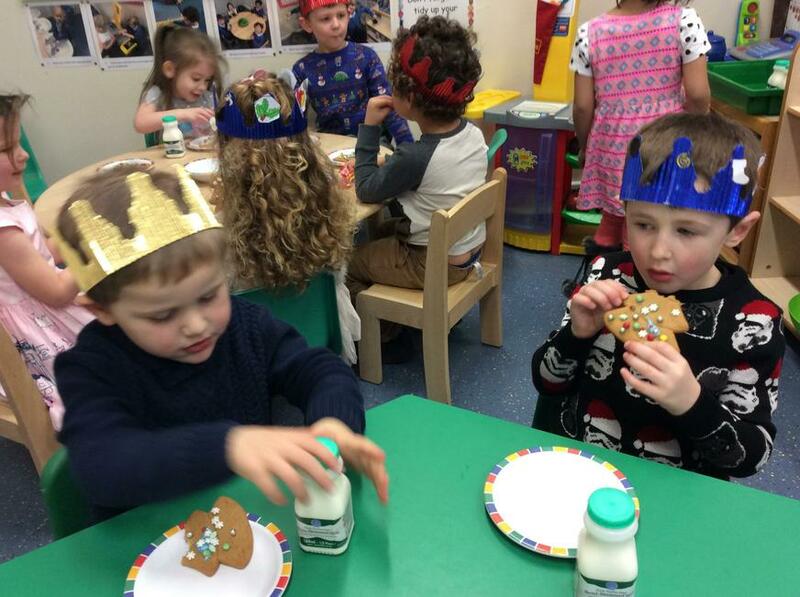 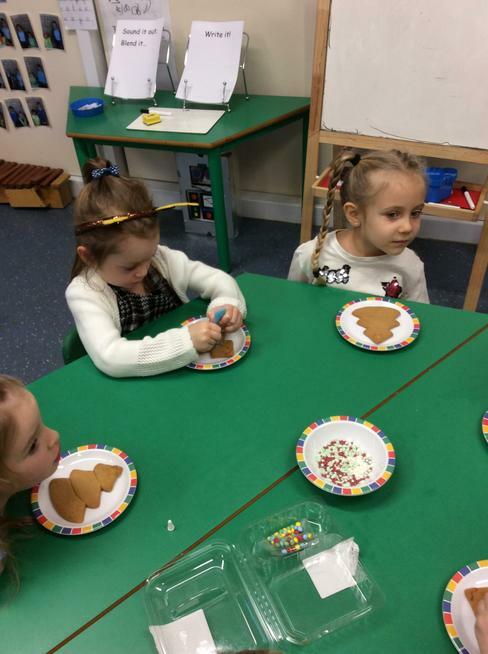 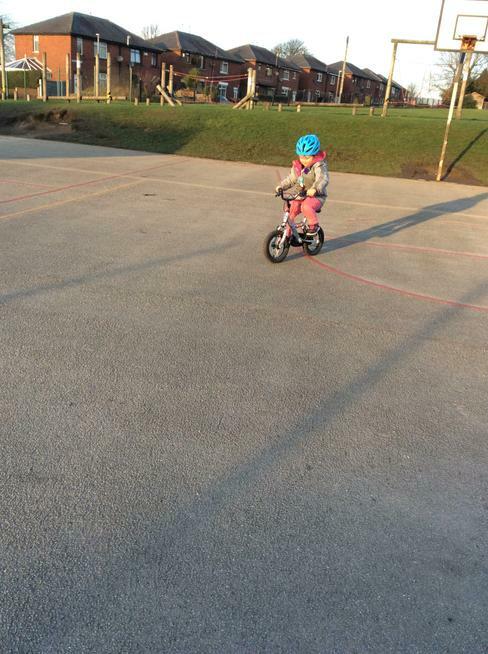 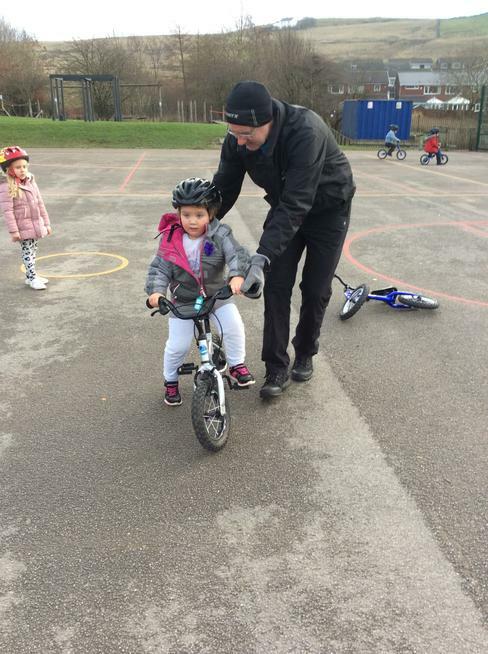 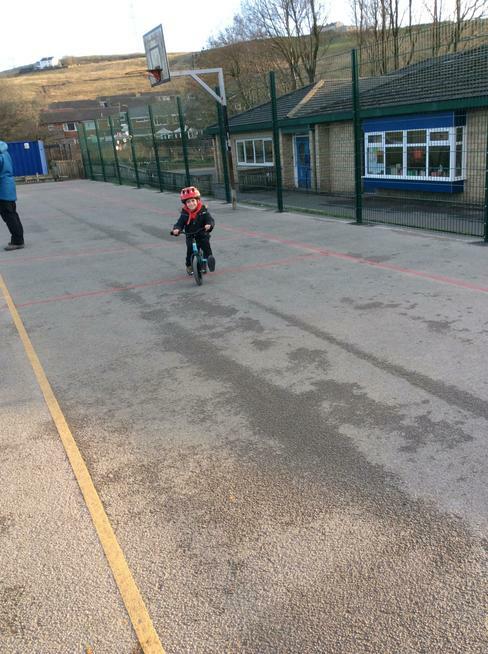 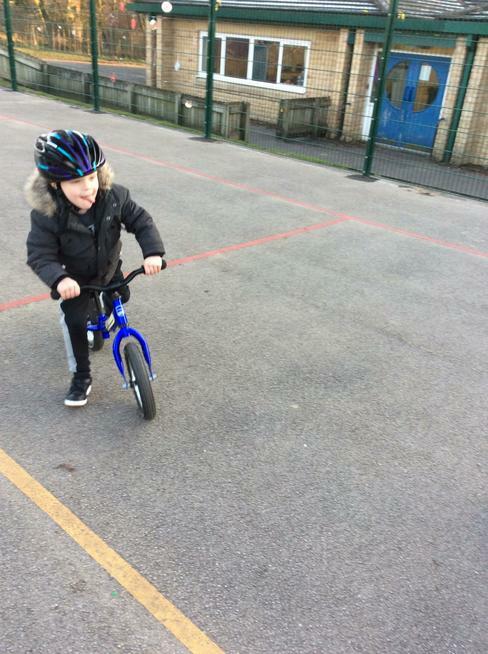 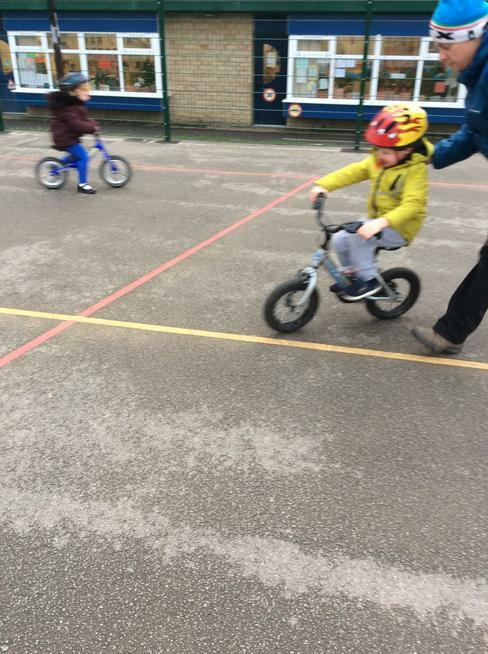 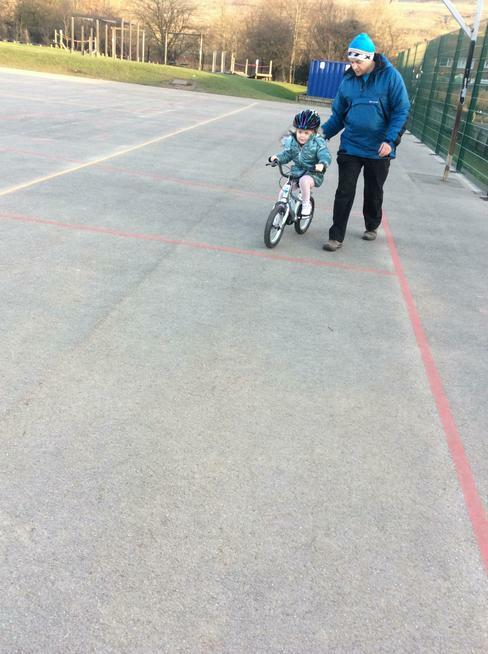 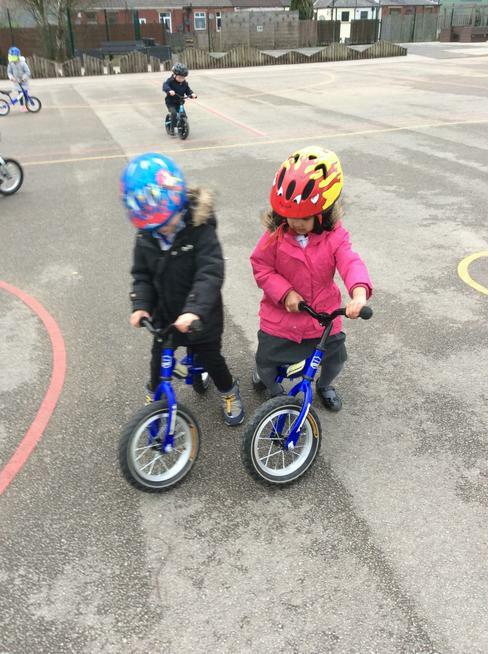 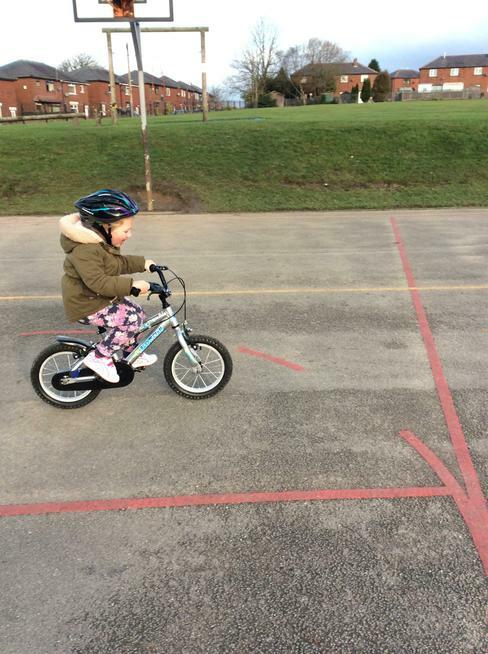 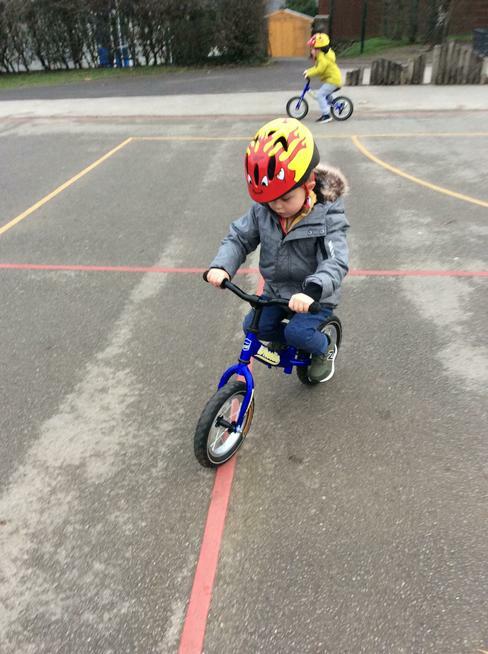 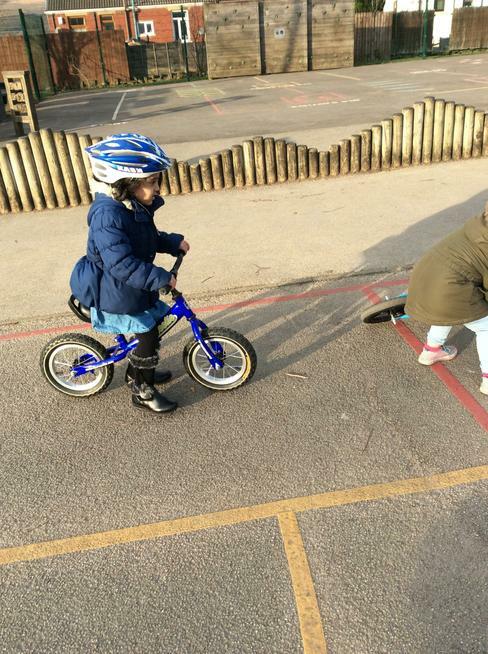 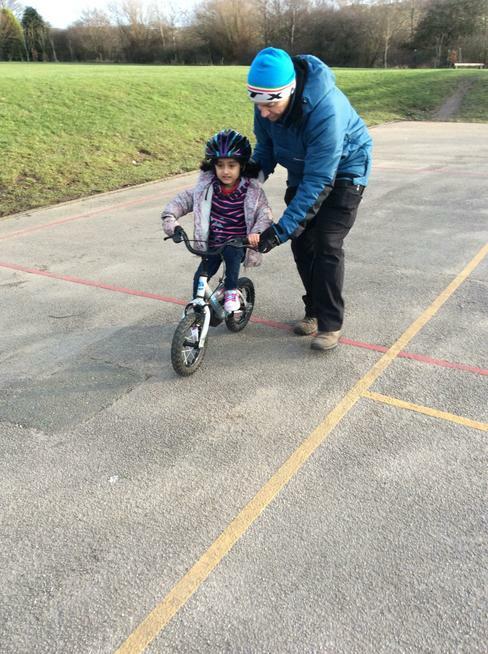 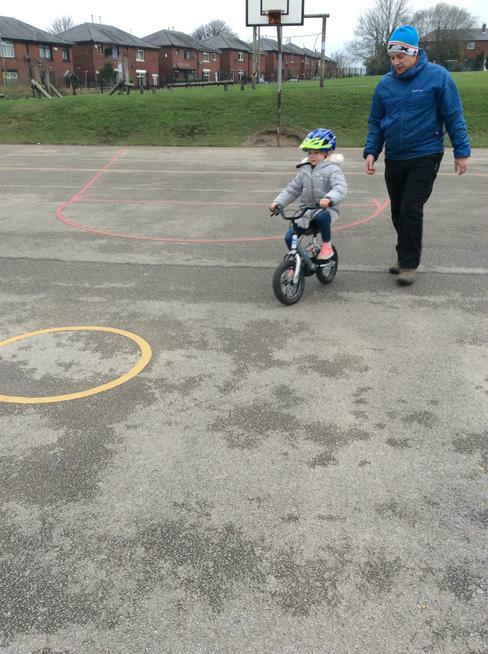 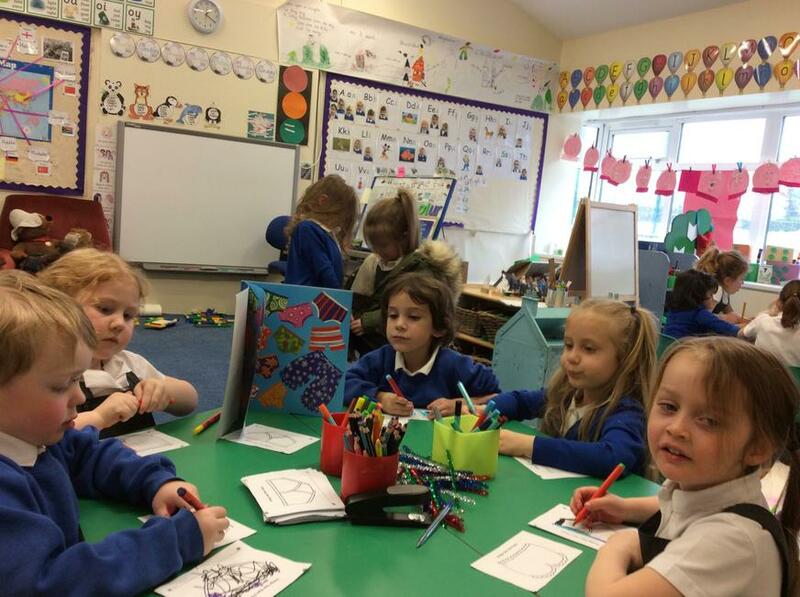 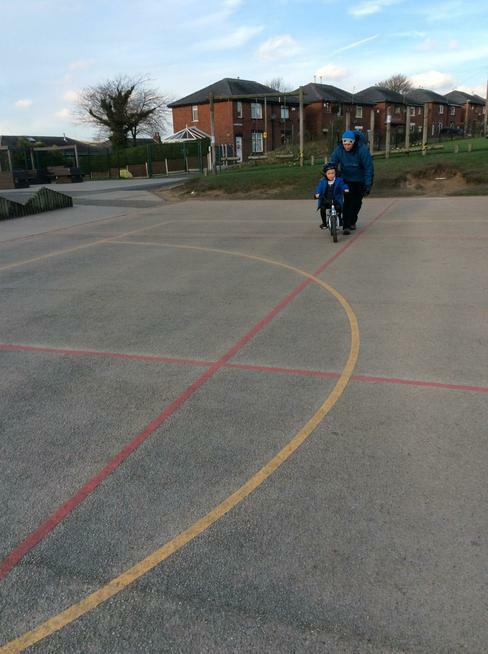 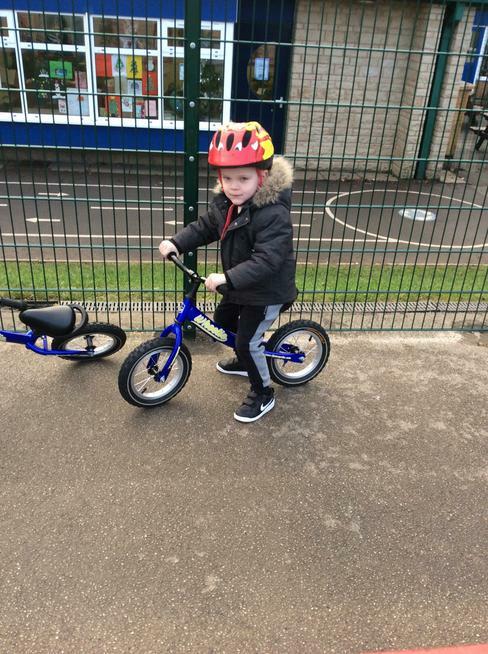 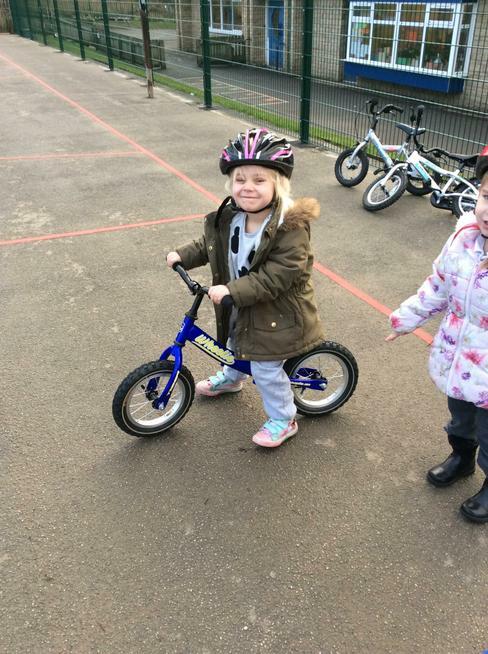 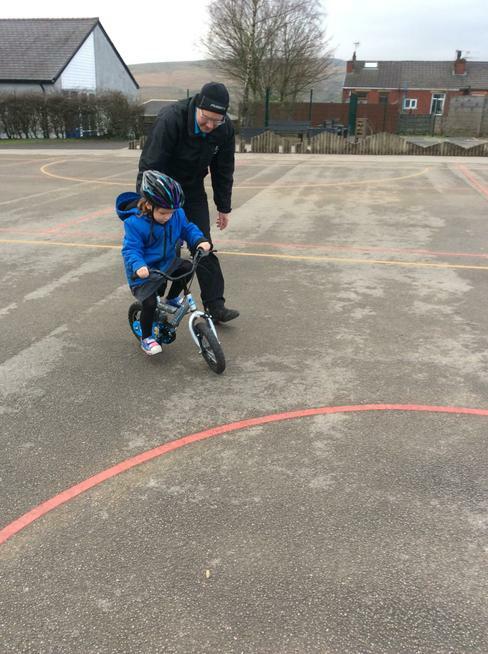 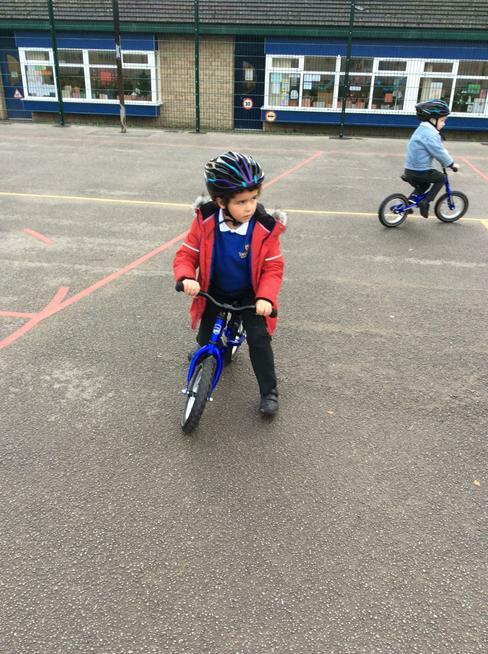 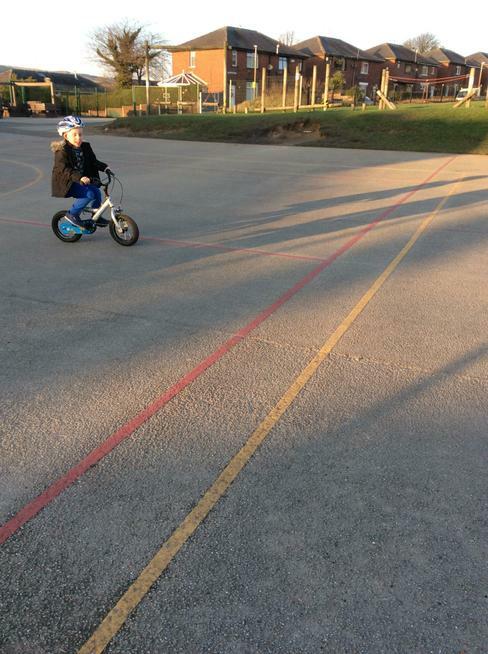 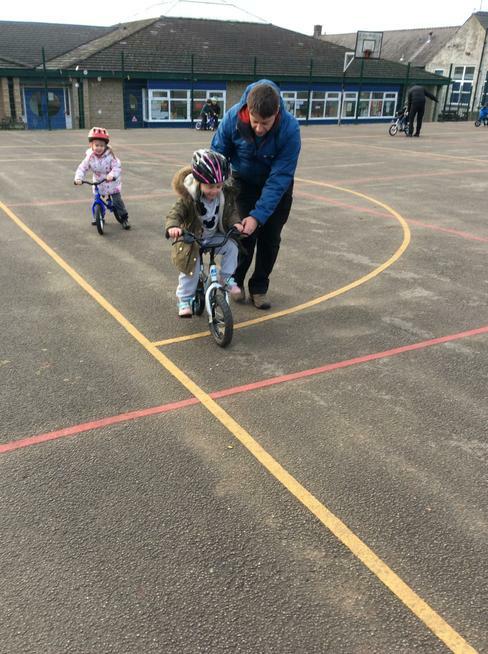 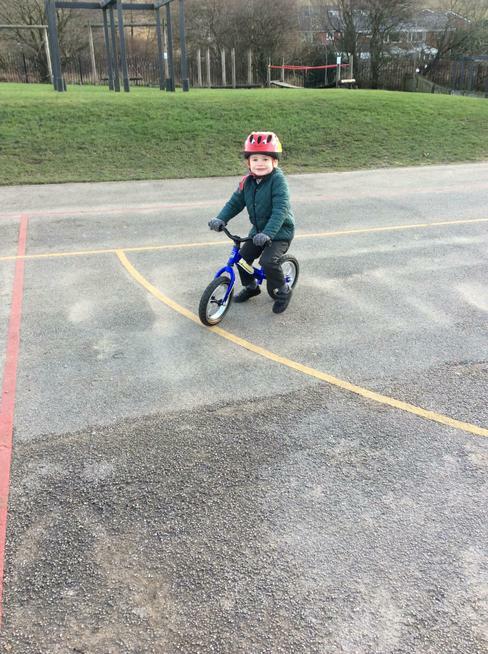 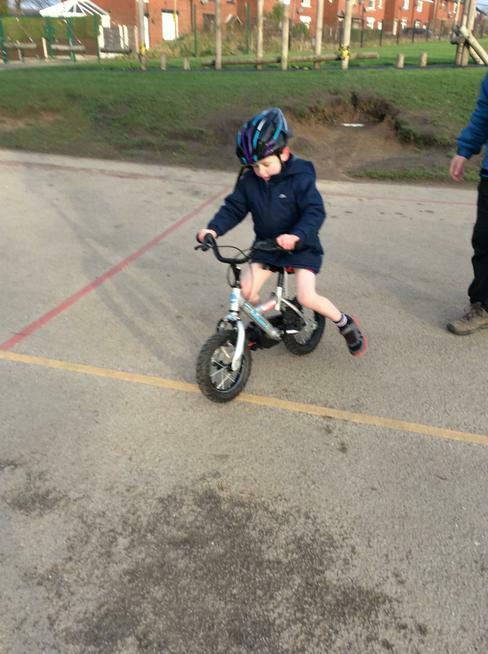 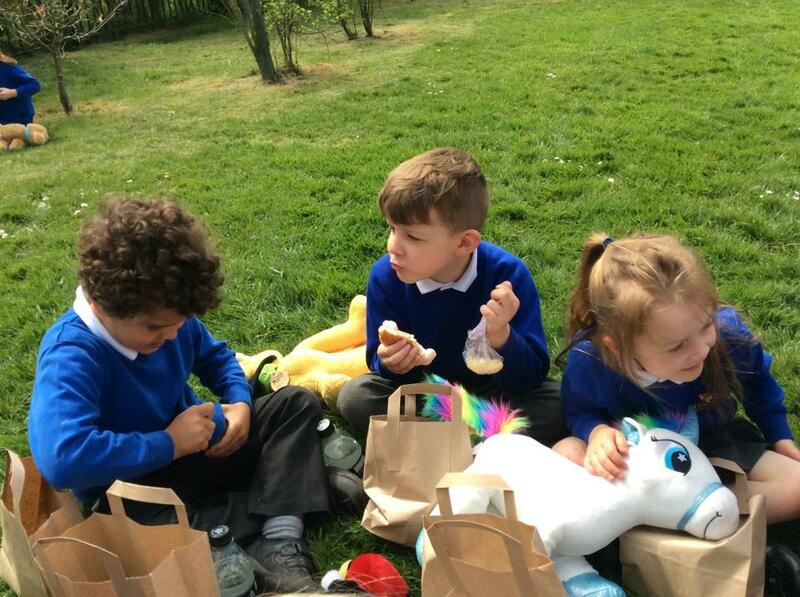 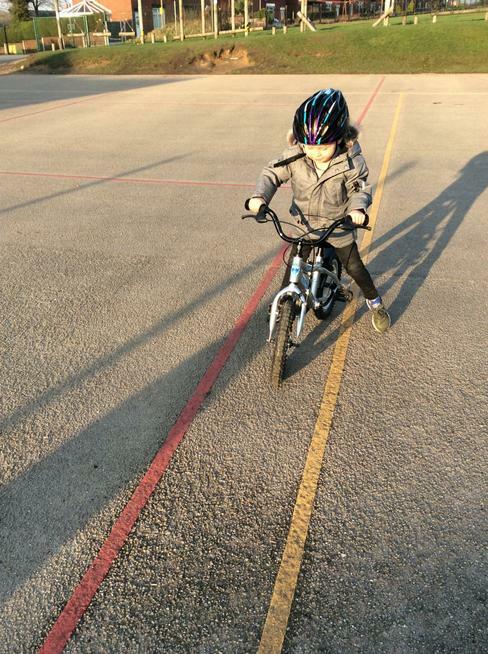 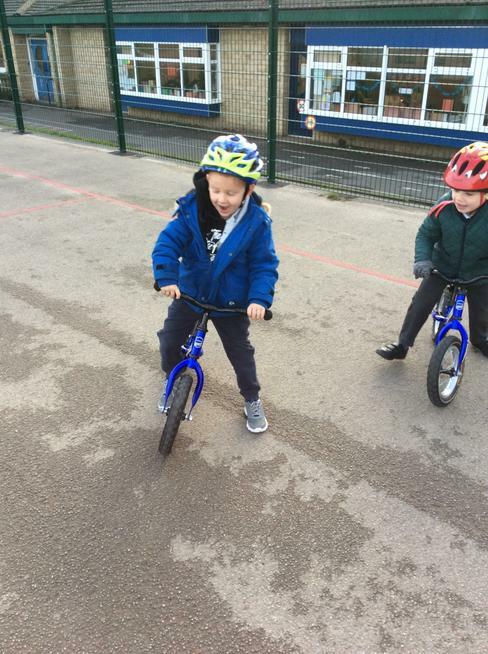 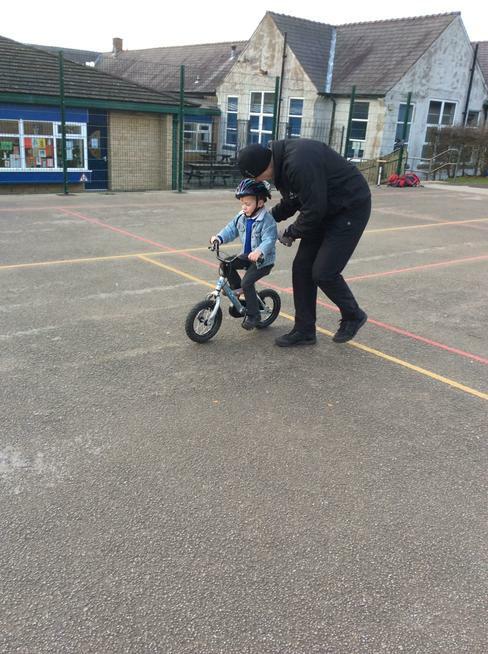 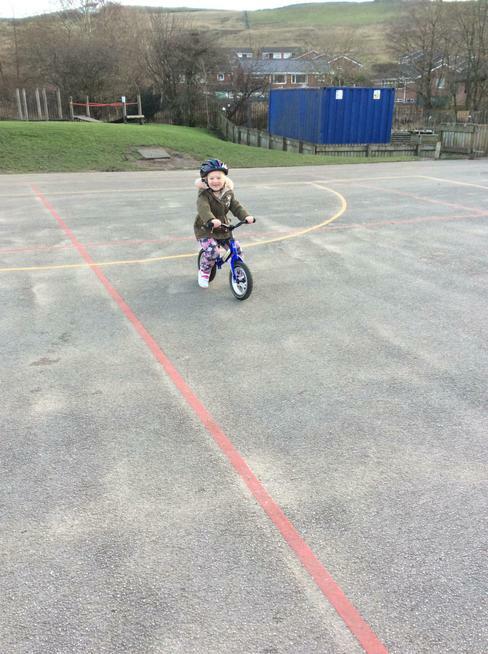 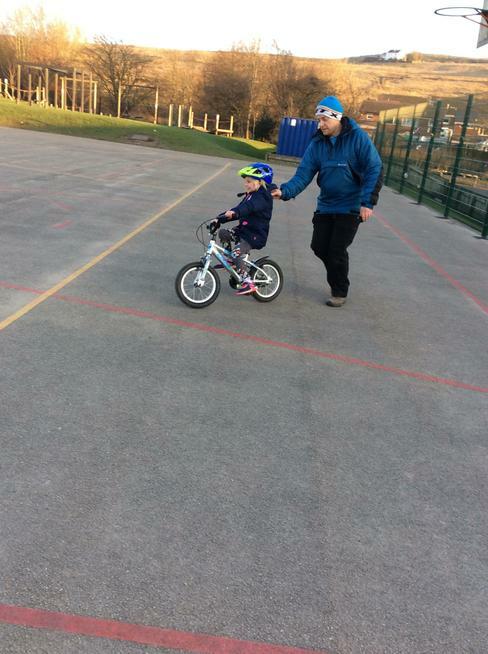 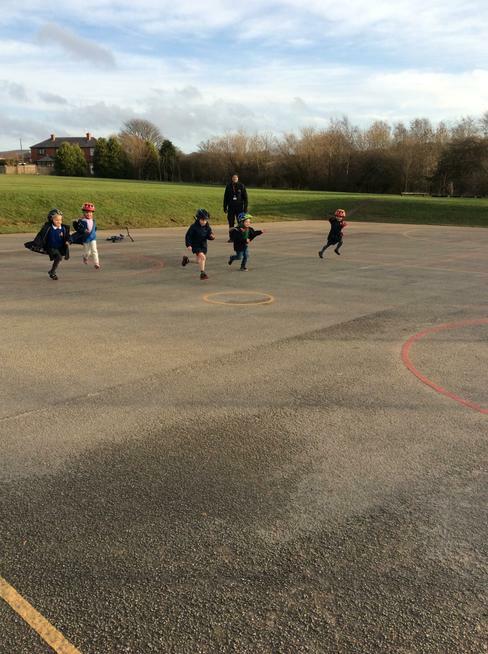 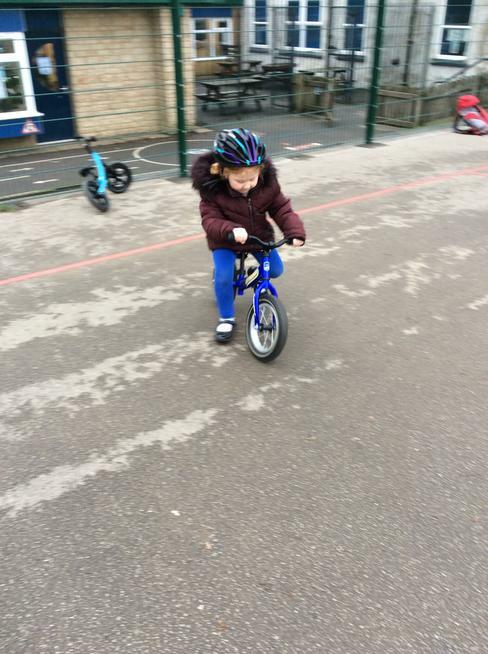 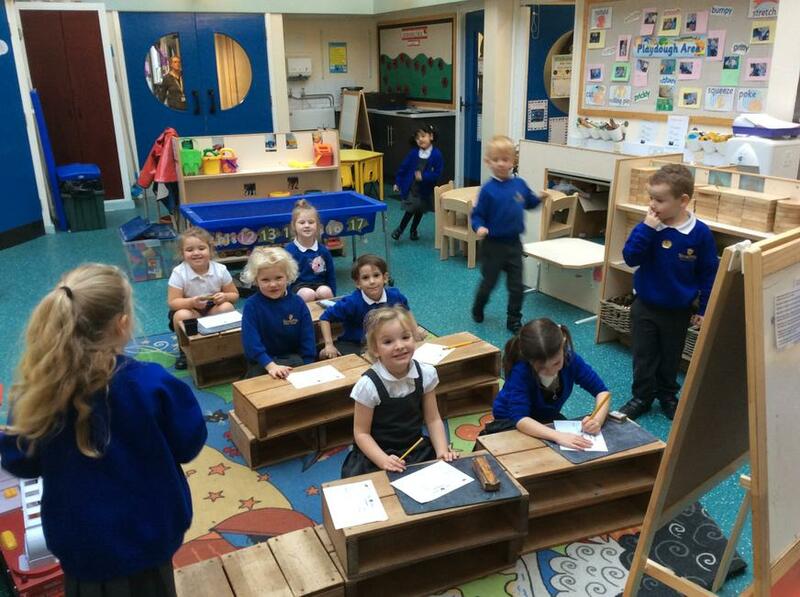 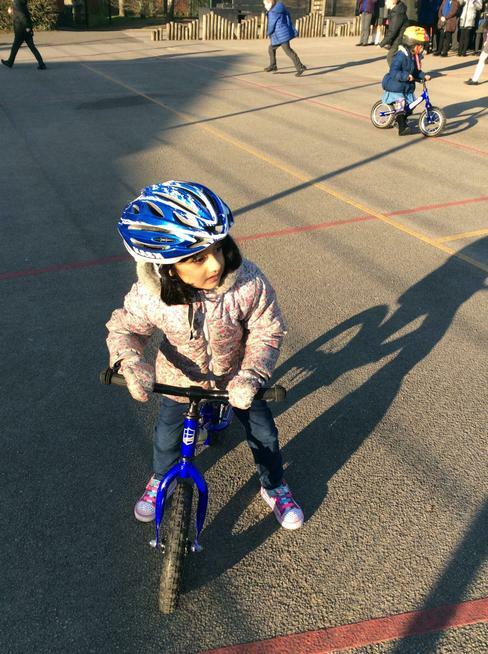 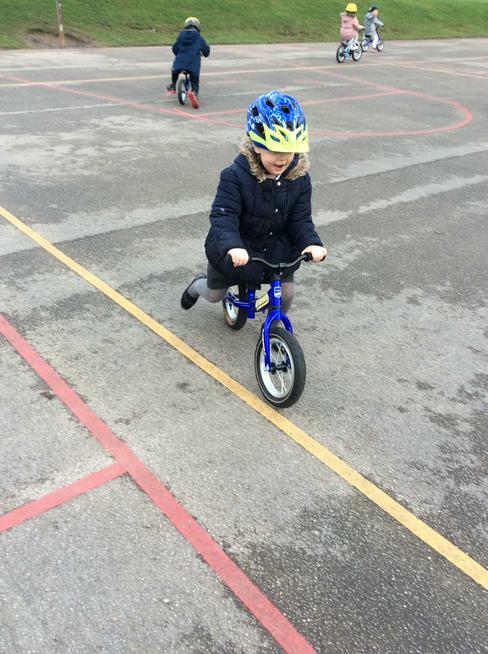 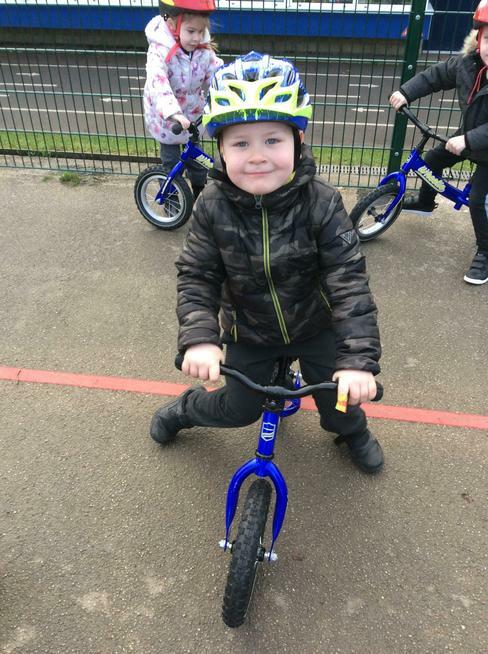 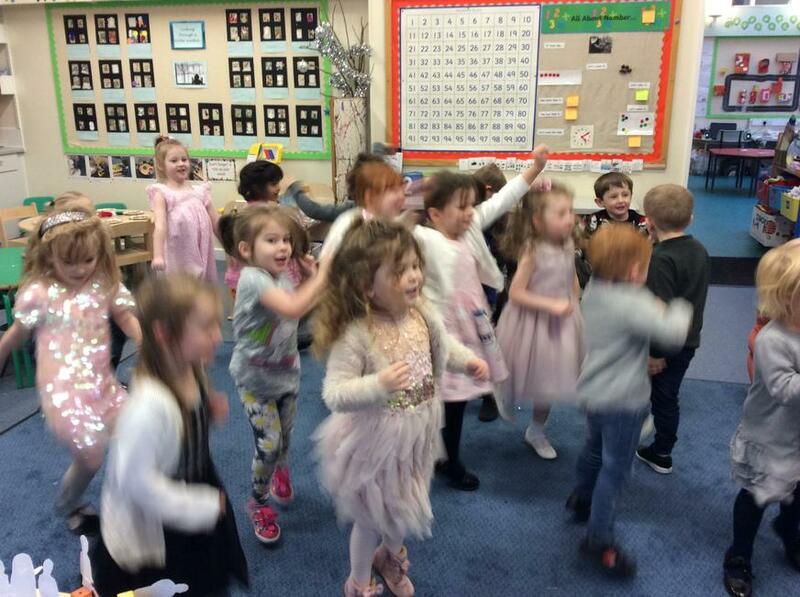 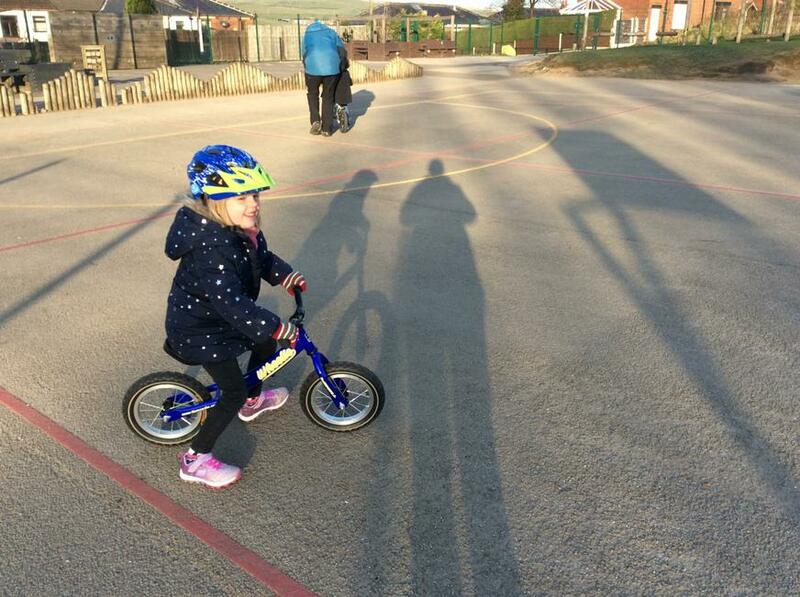 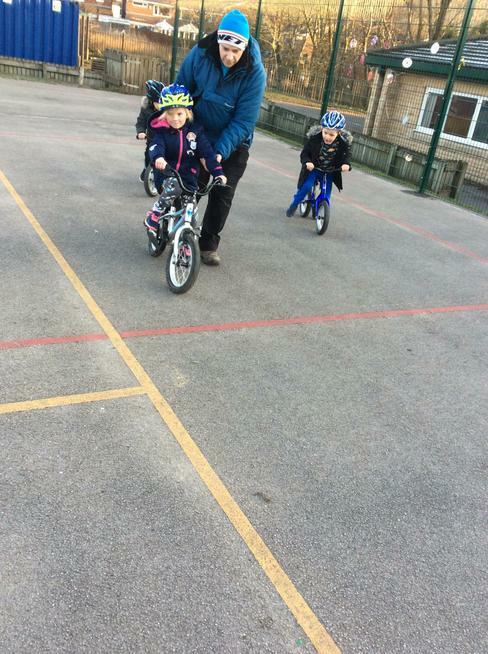 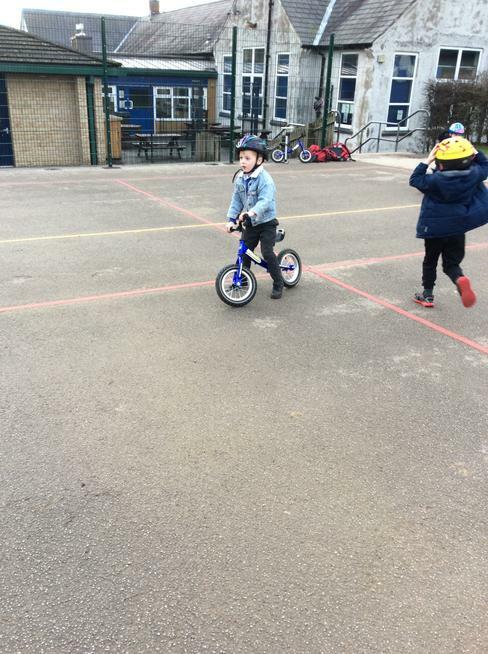 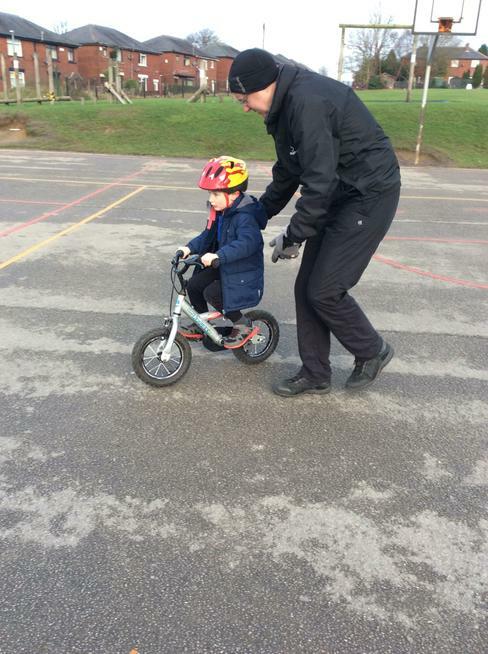 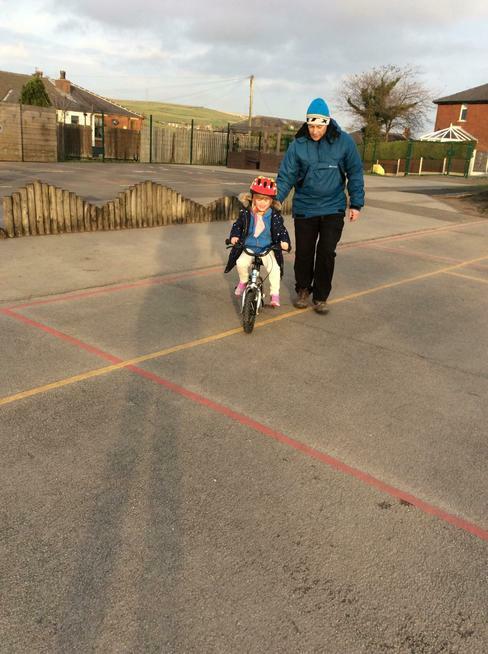 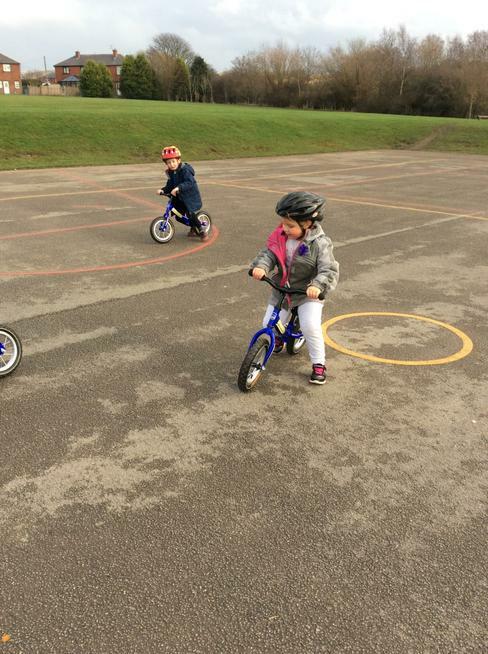 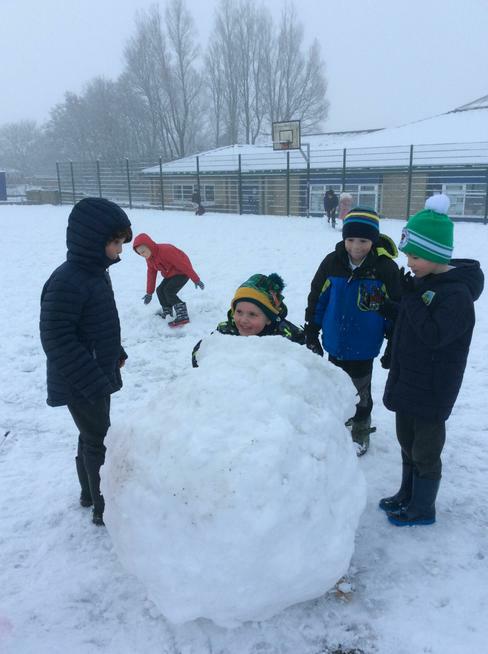 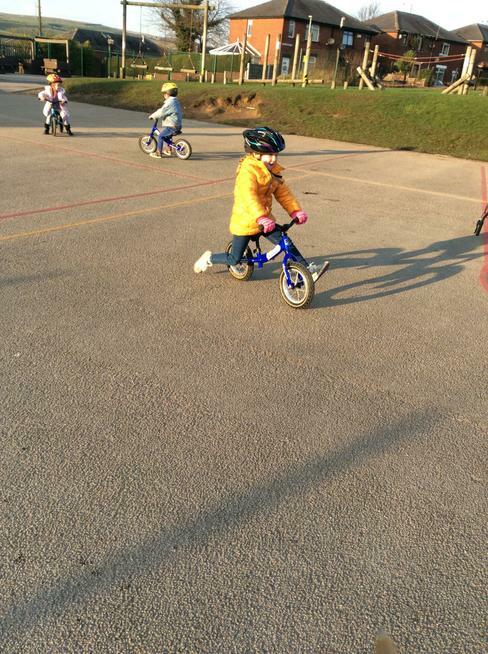 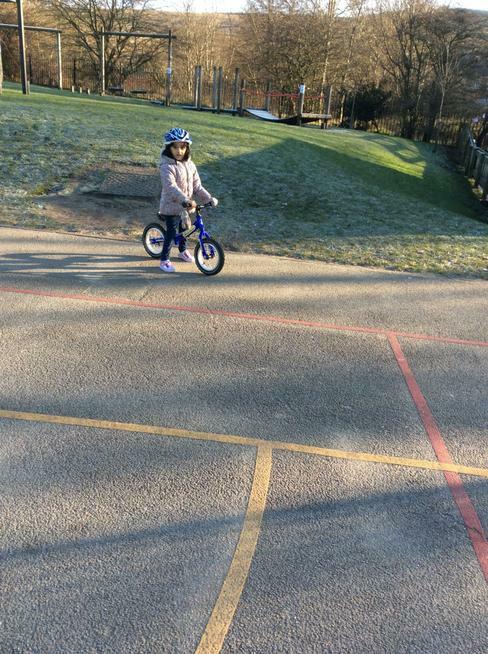 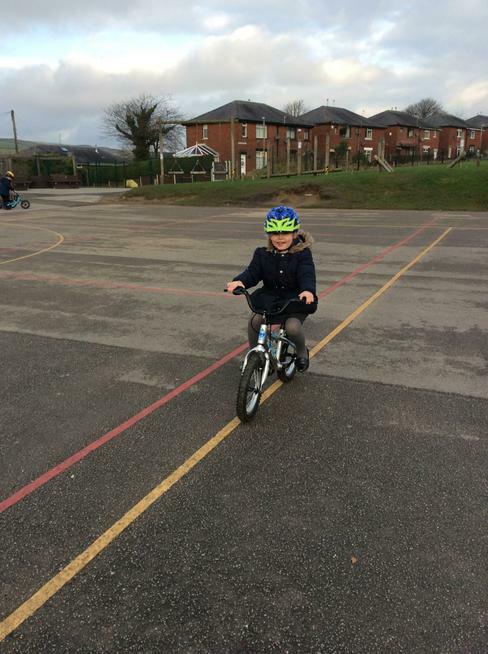 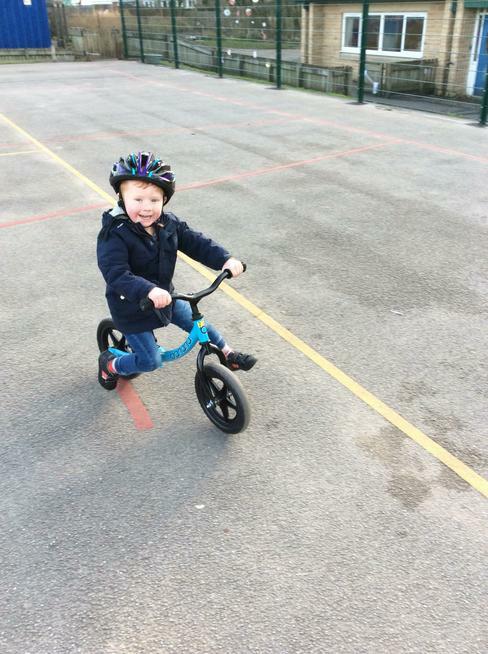 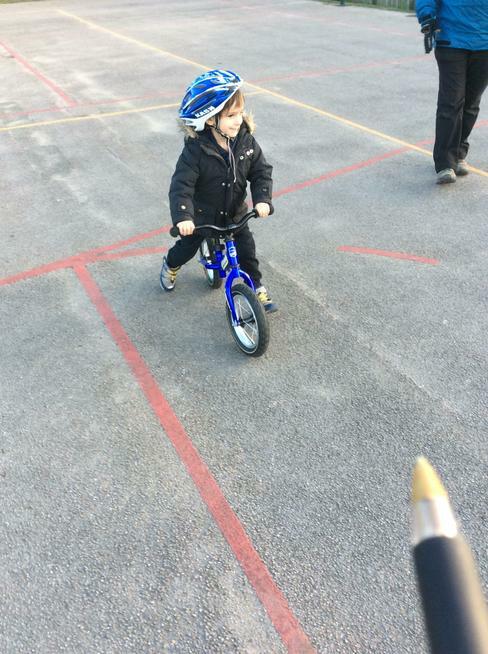 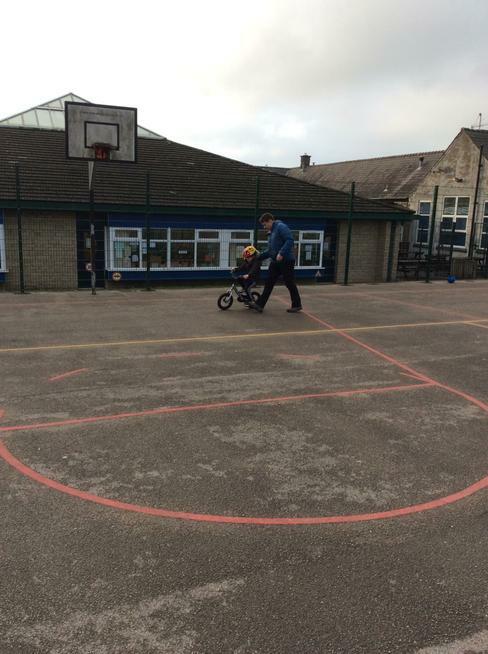 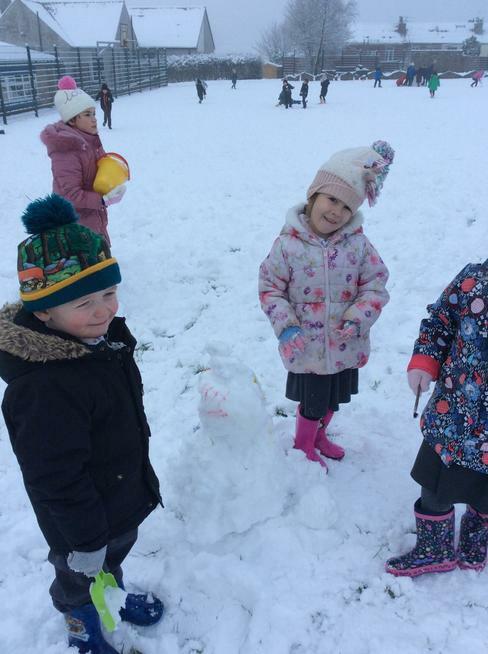 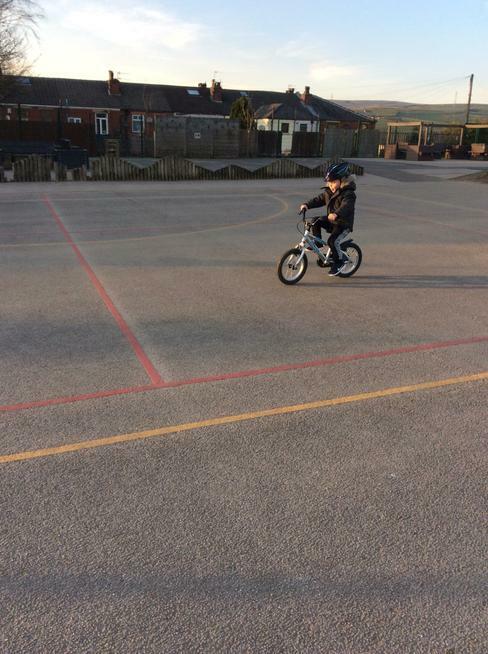 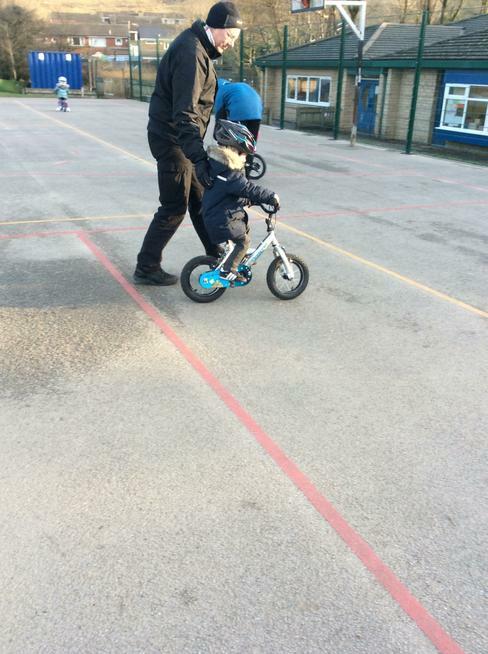 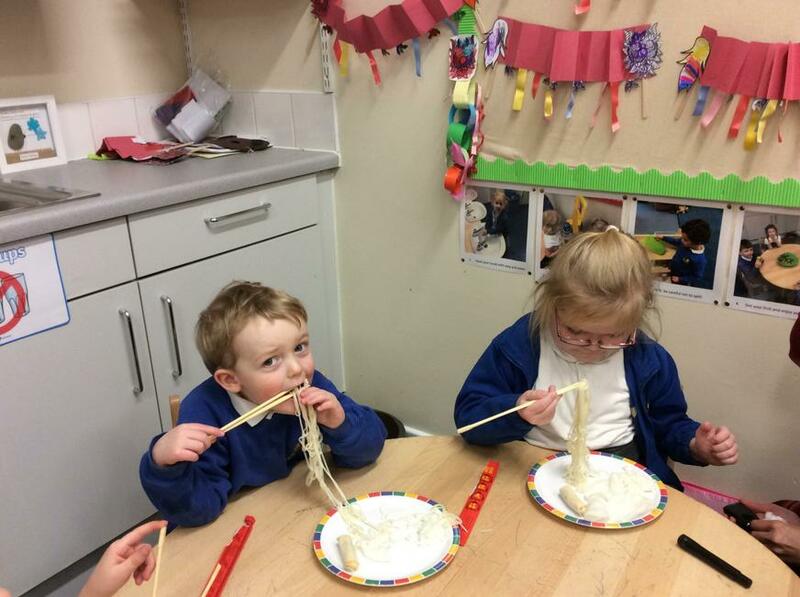 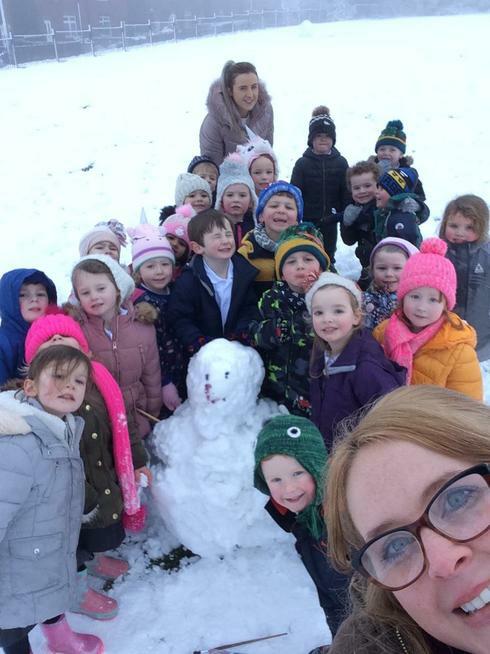 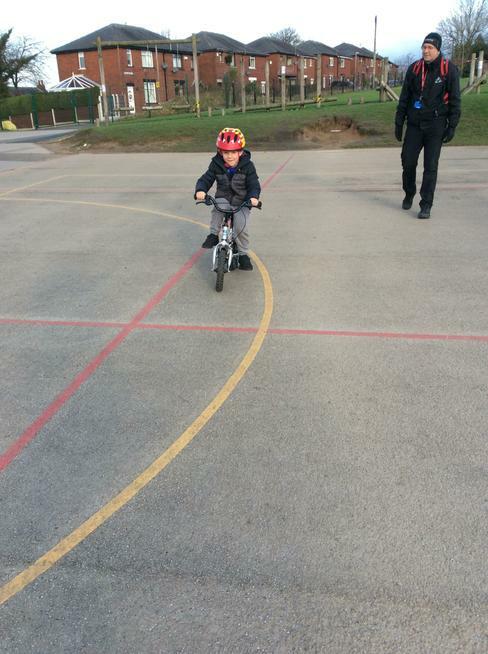 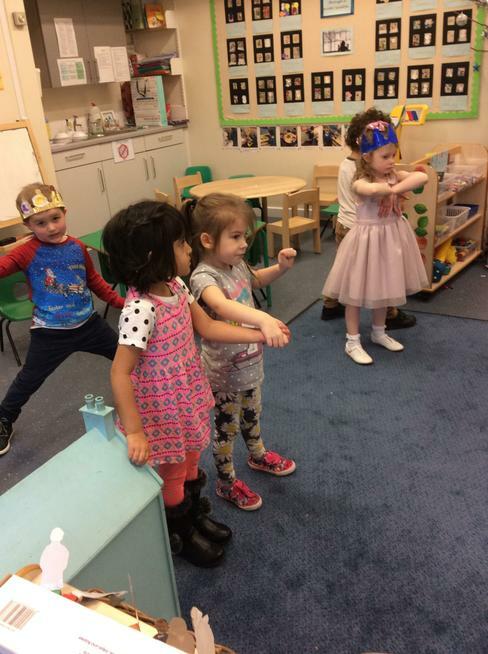 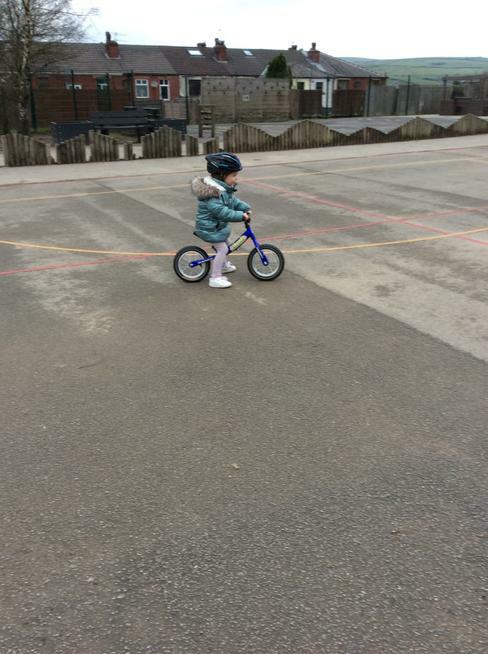 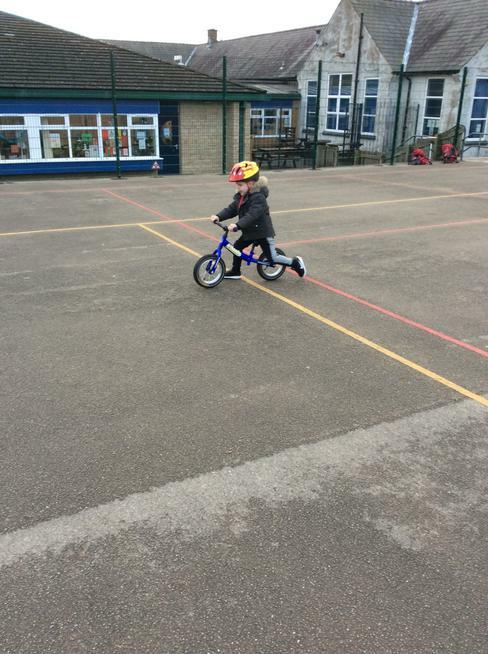 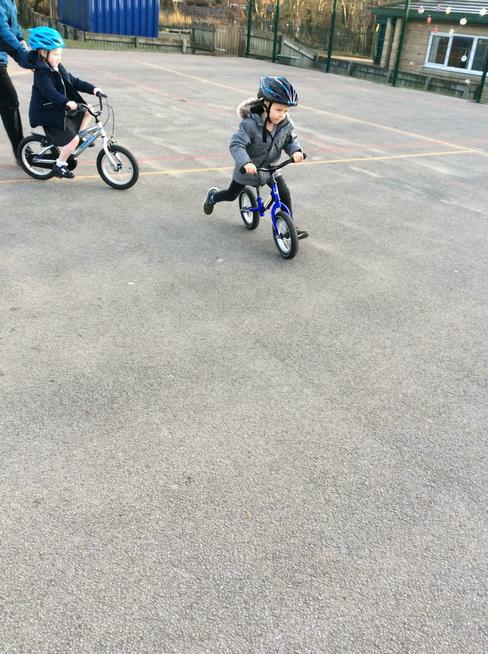 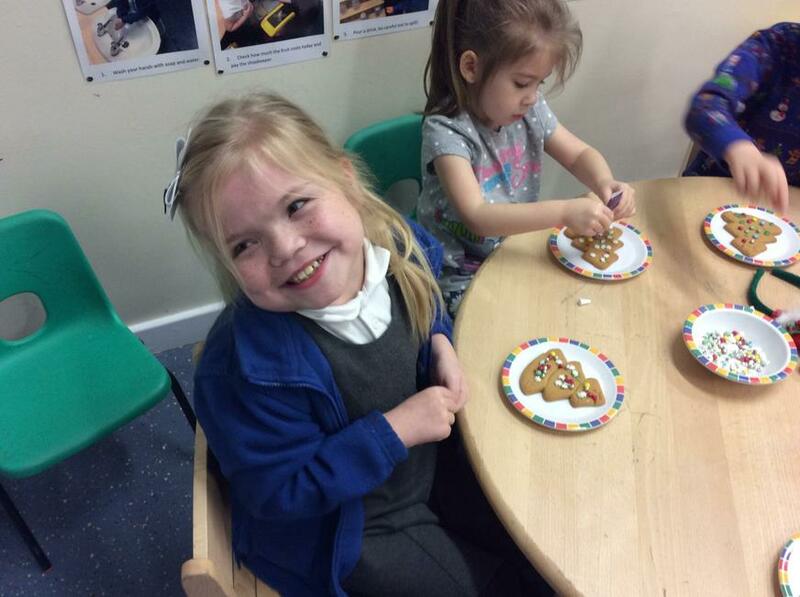 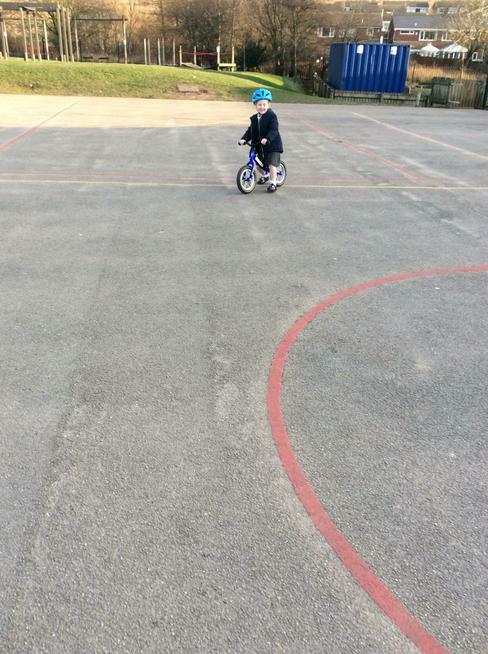 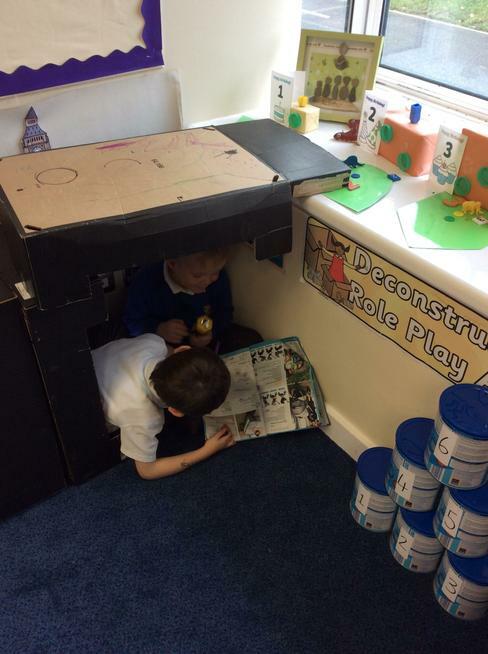 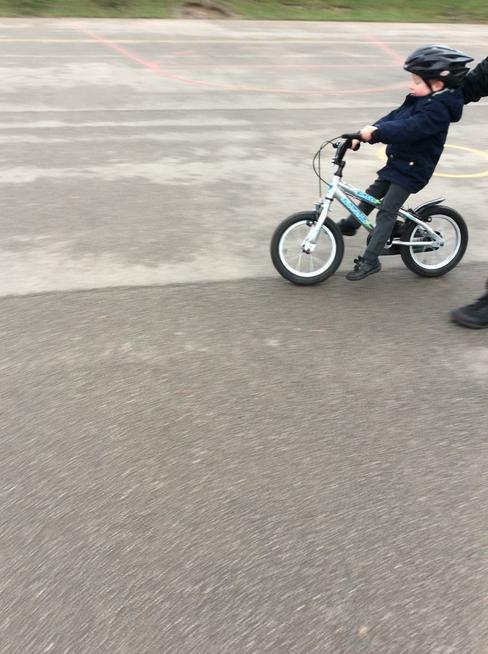 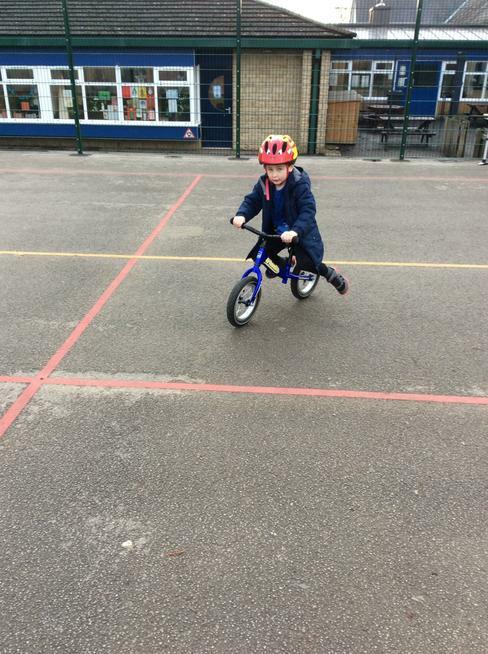 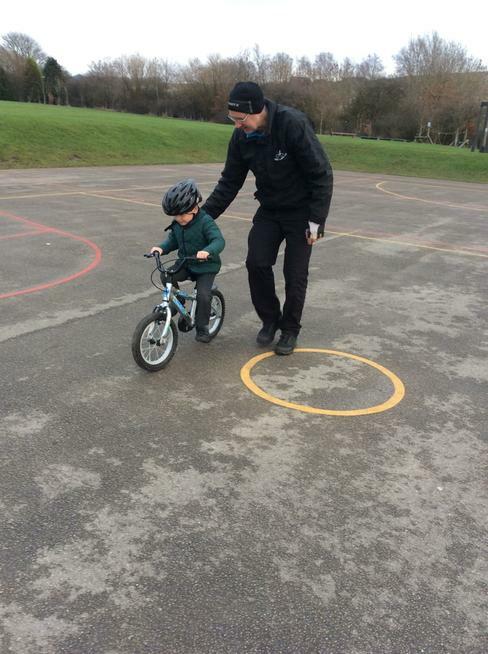 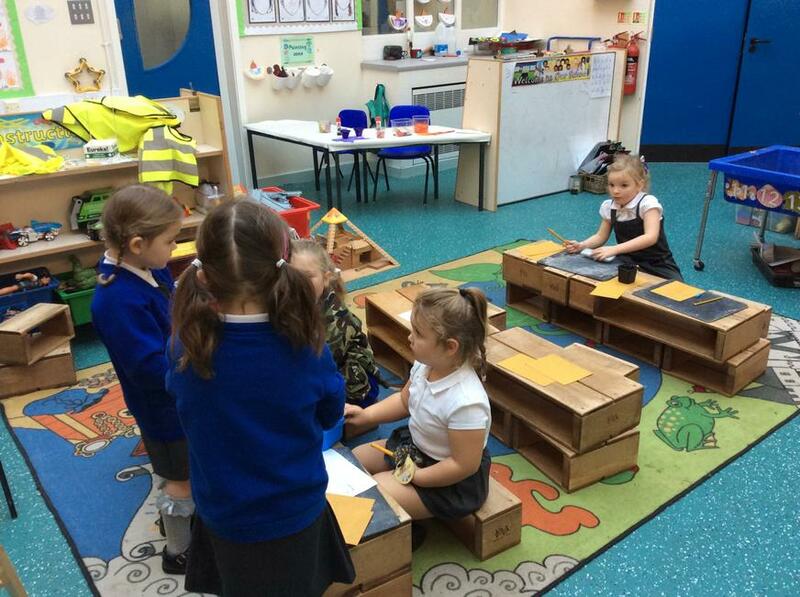 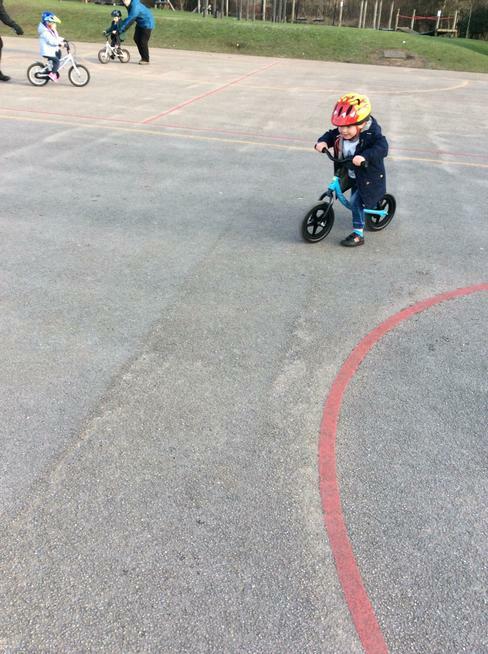 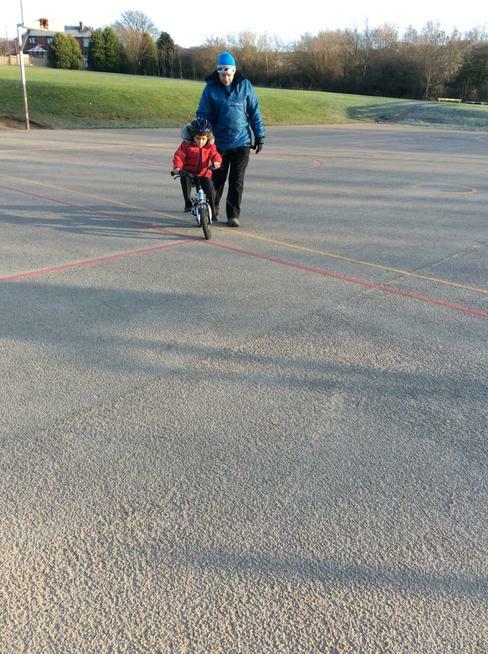 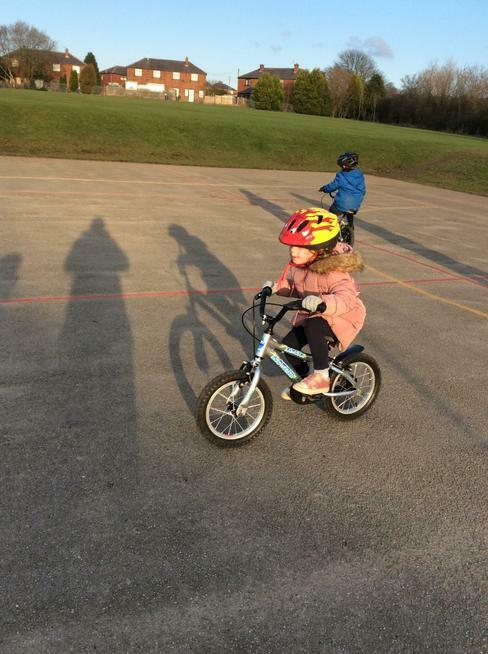 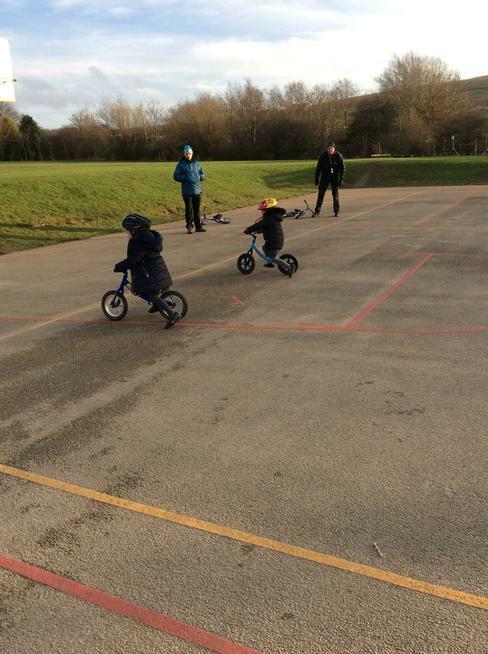 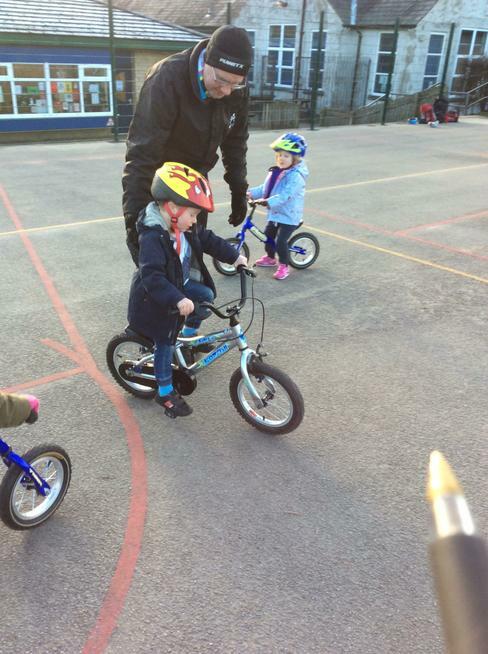 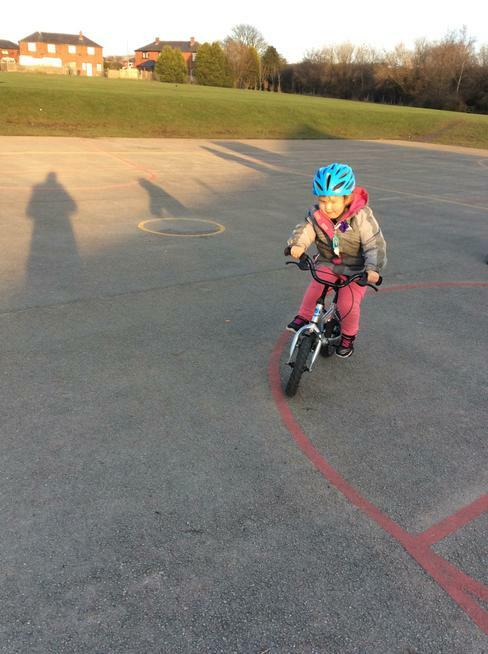 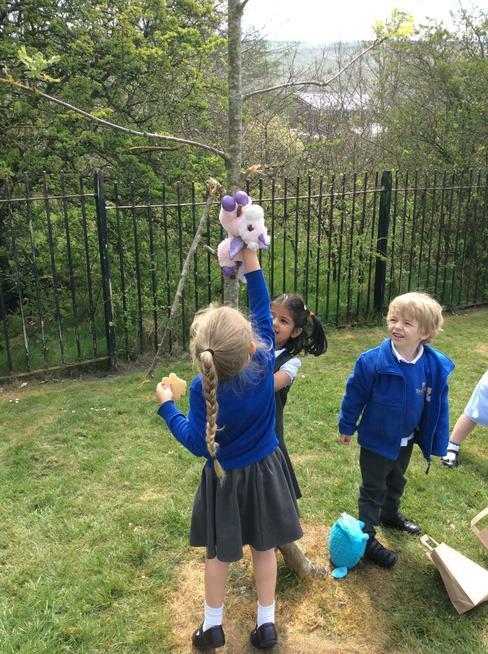 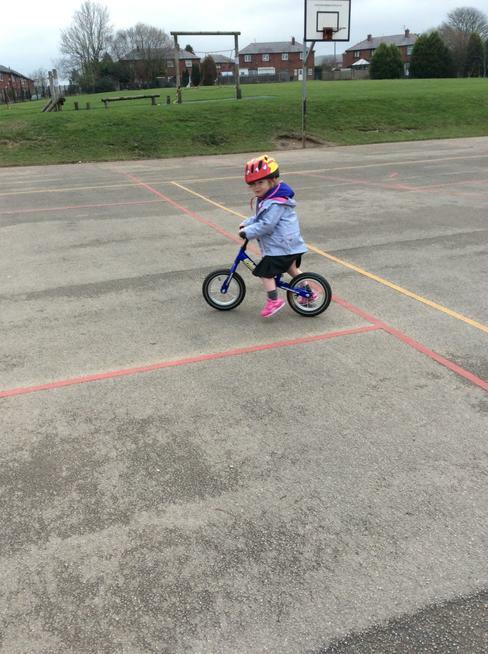 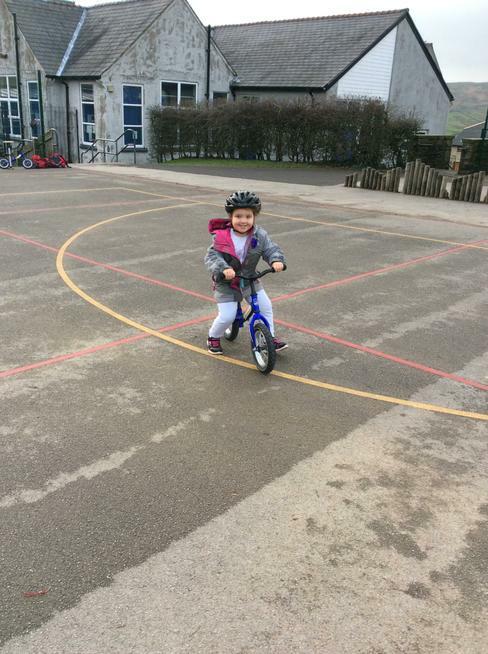 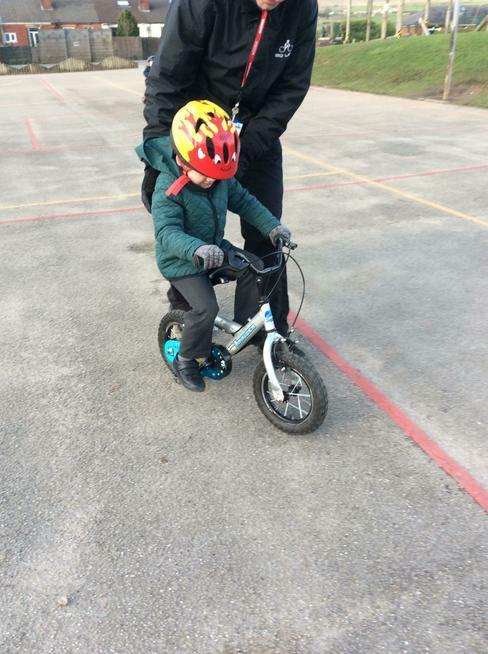 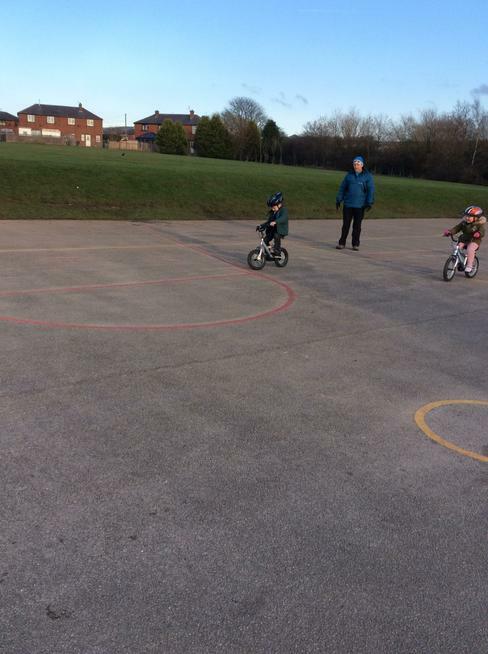 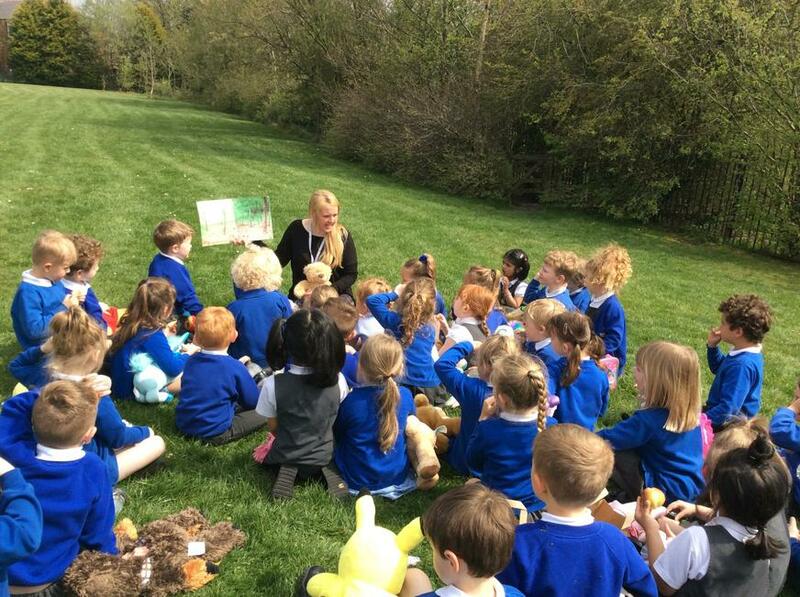 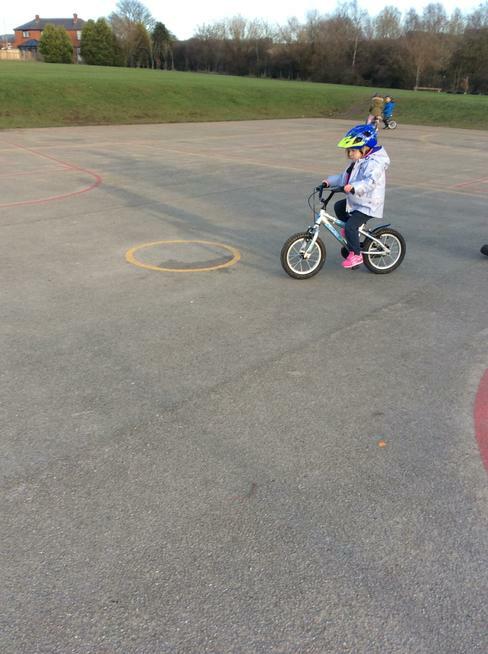 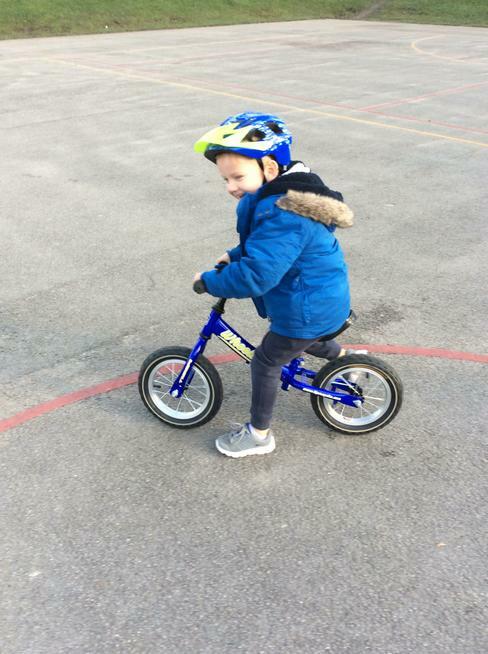 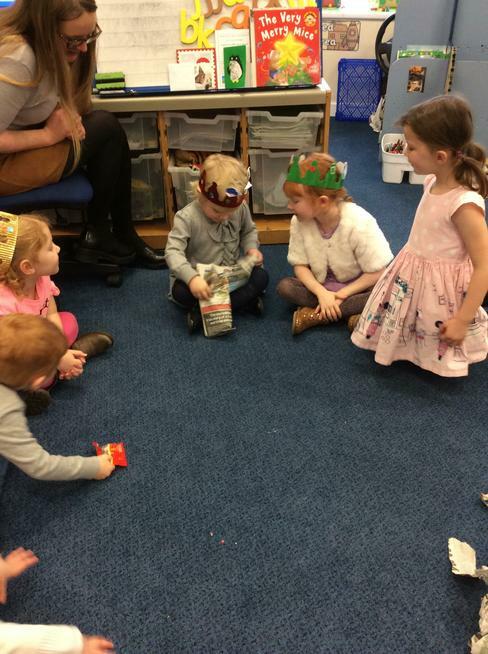 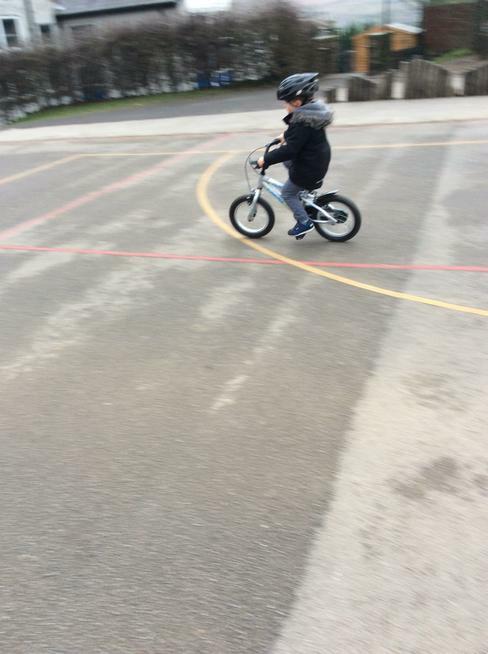 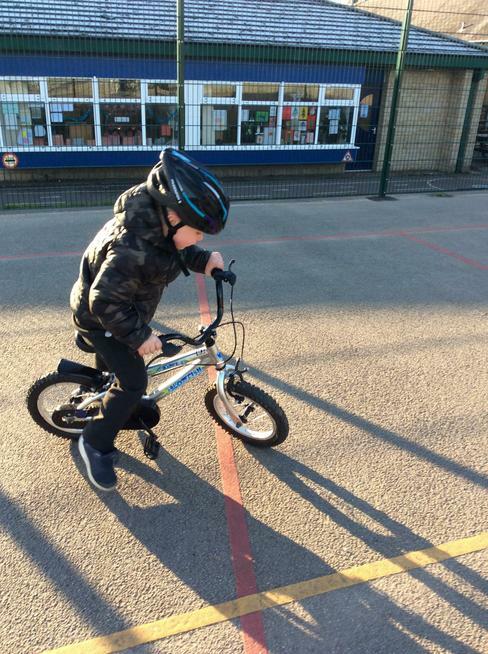 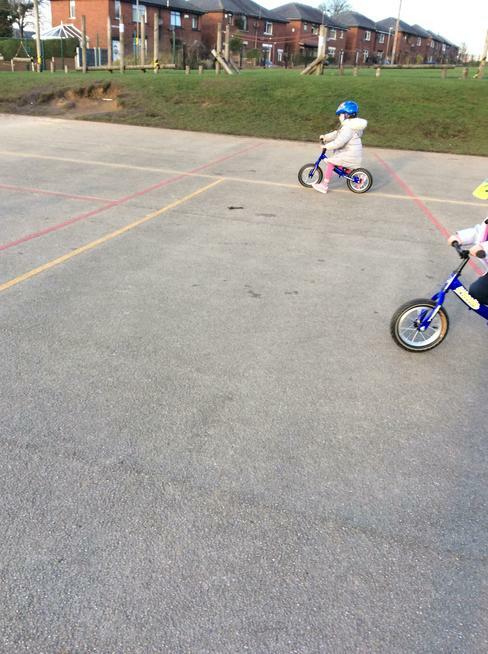 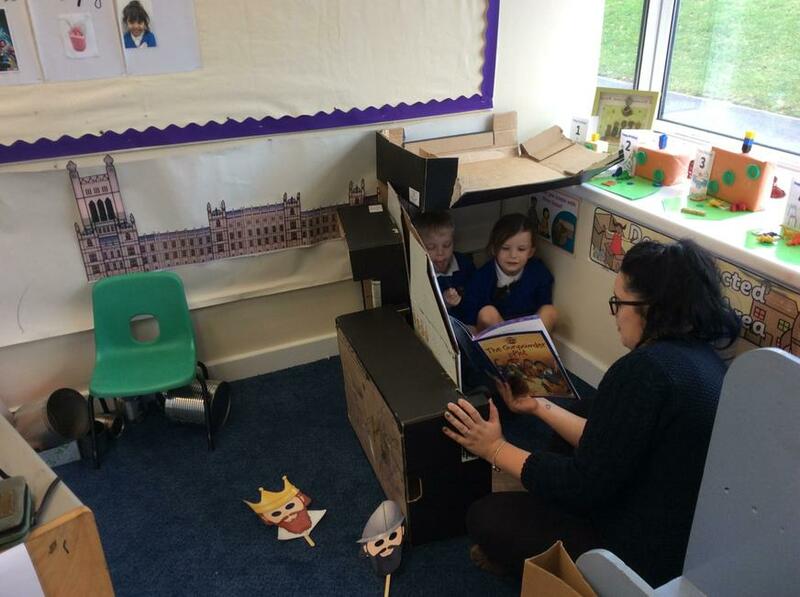 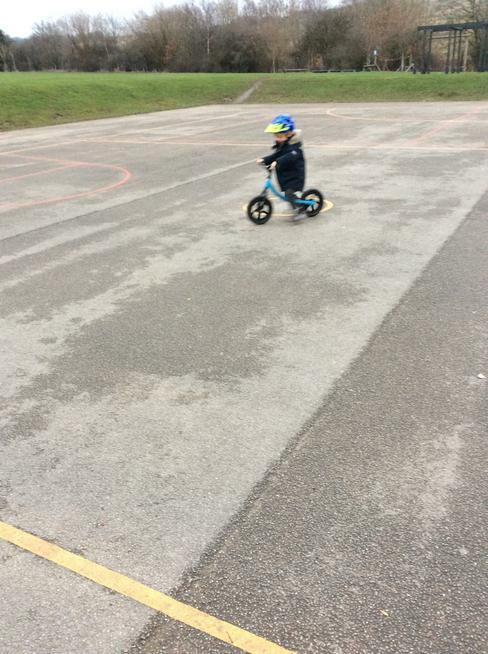 We teach these areas through a balance of focused tasks with an adult and through structured play within the areas of the classroom, activity area and outdoor area, which are enhanced with activities relating to our topic and the children’s interest. 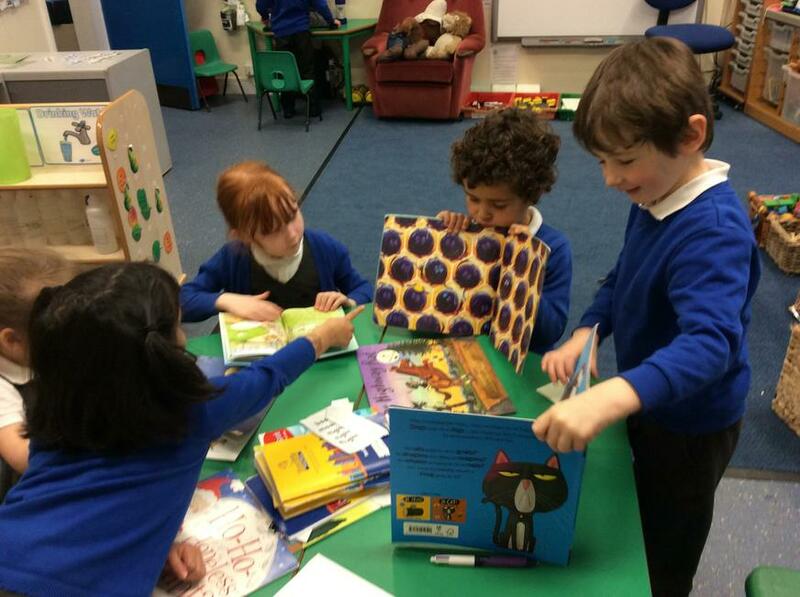 Please ensure that your child brings their book bag to school each day with their home reading book and diary. 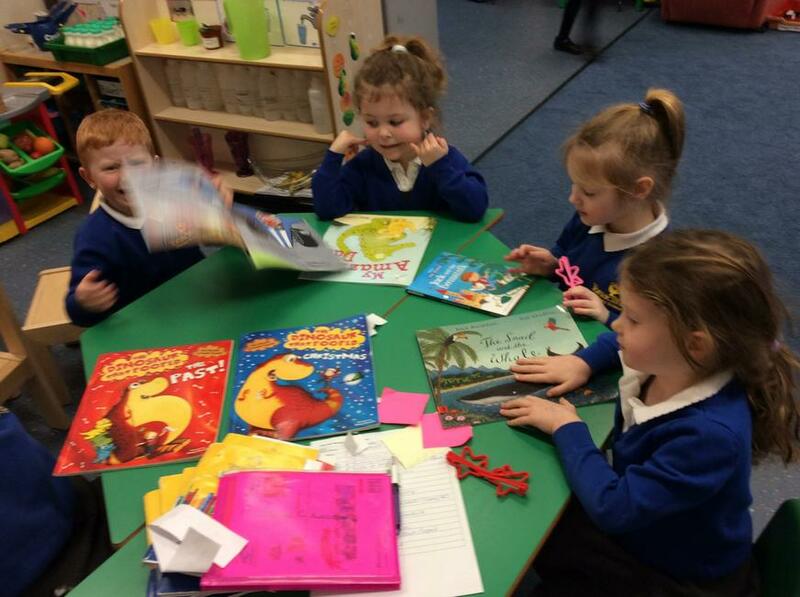 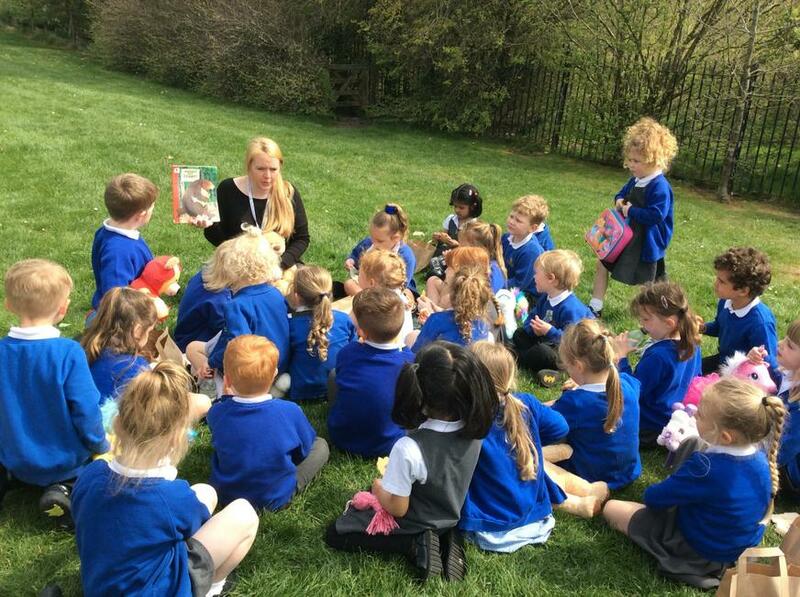 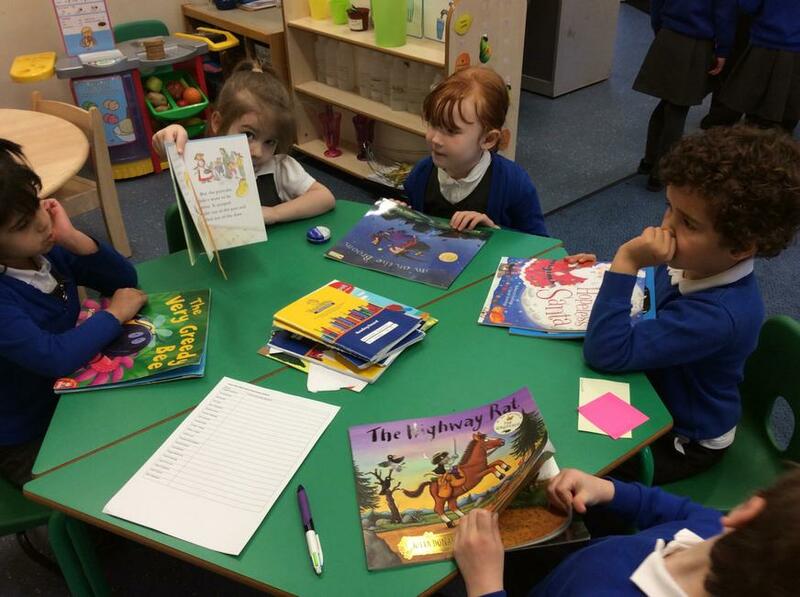 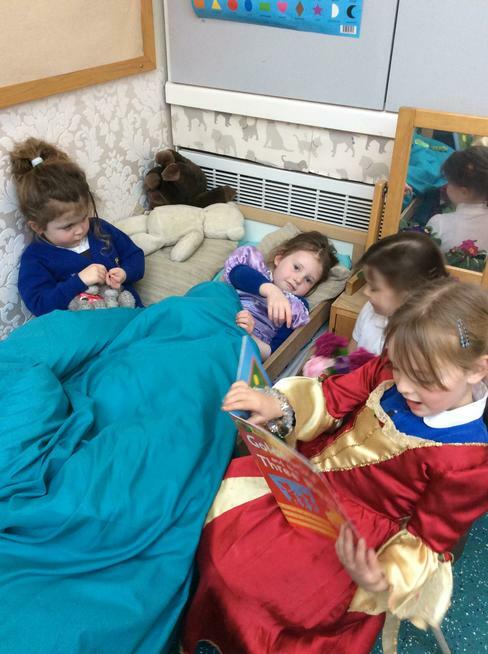 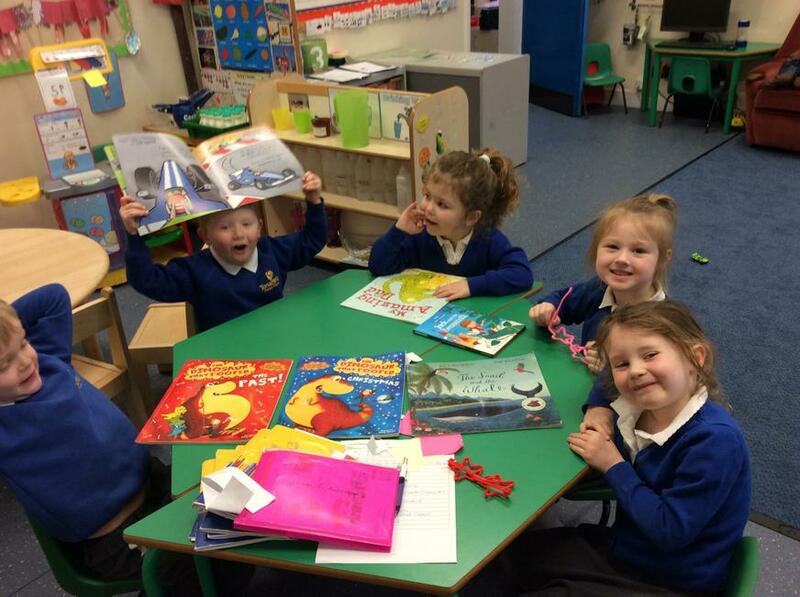 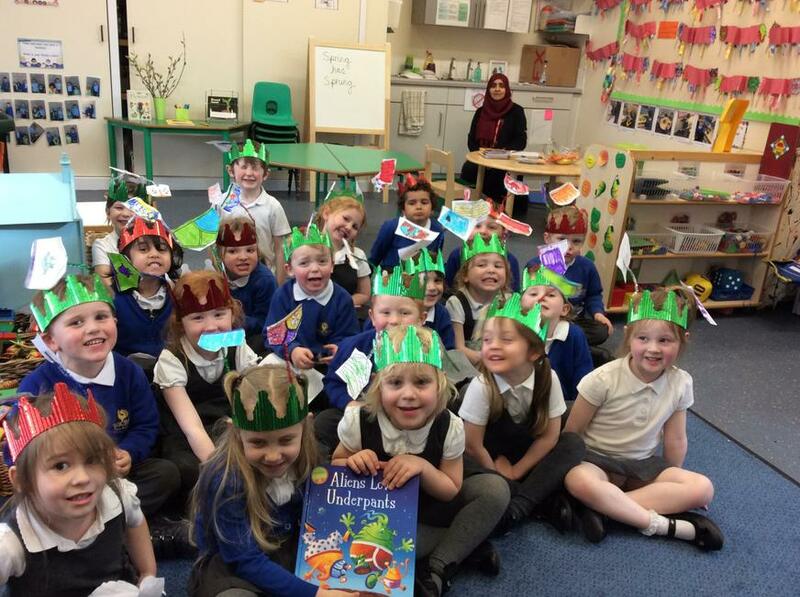 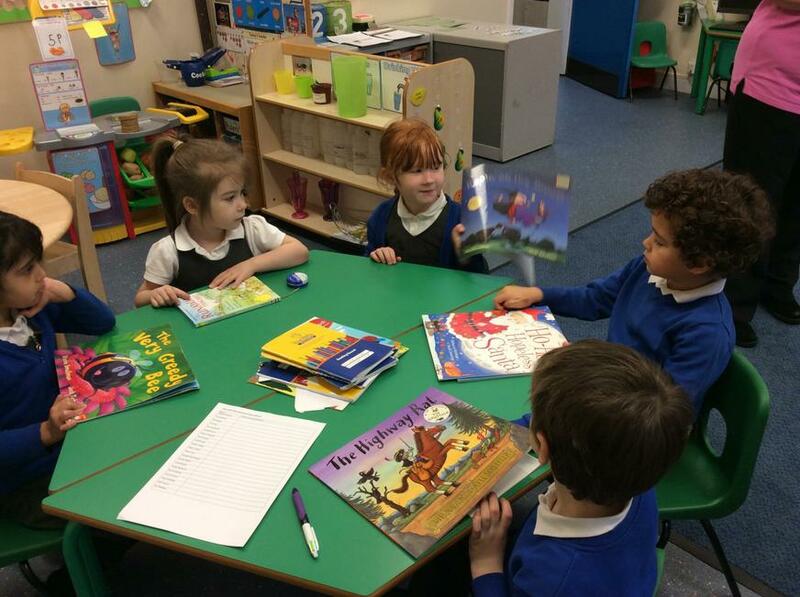 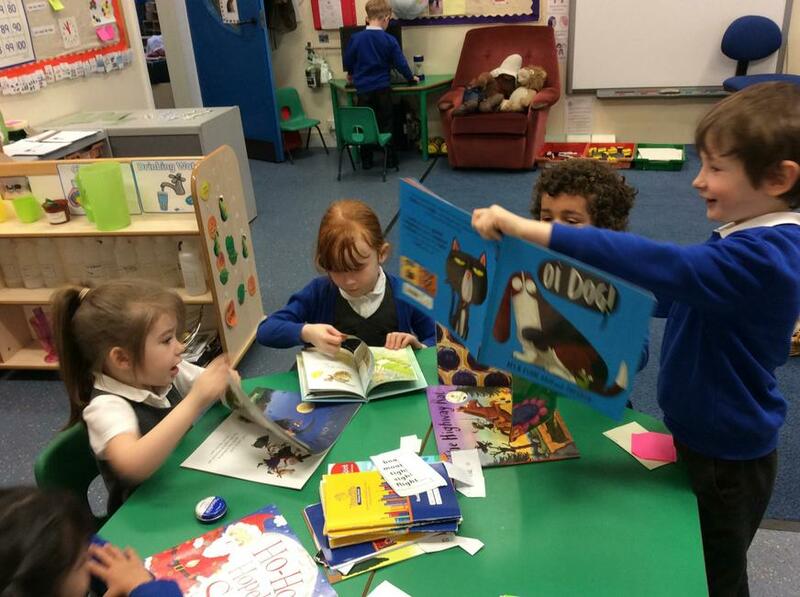 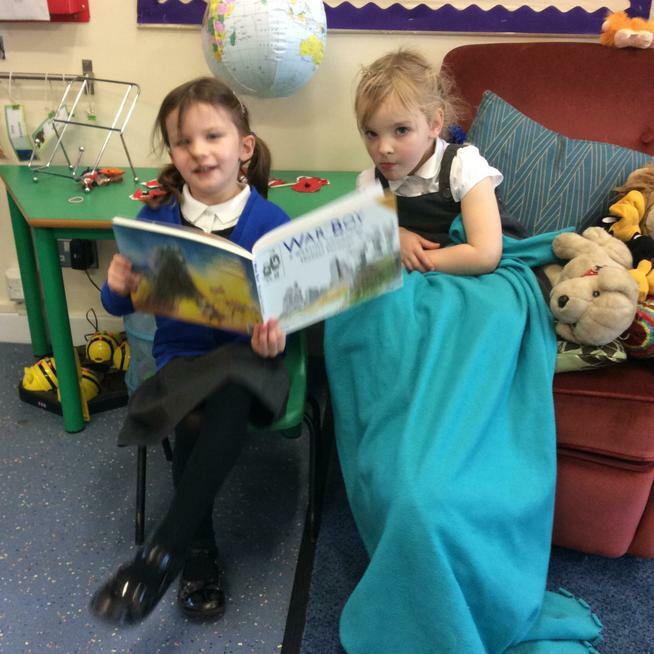 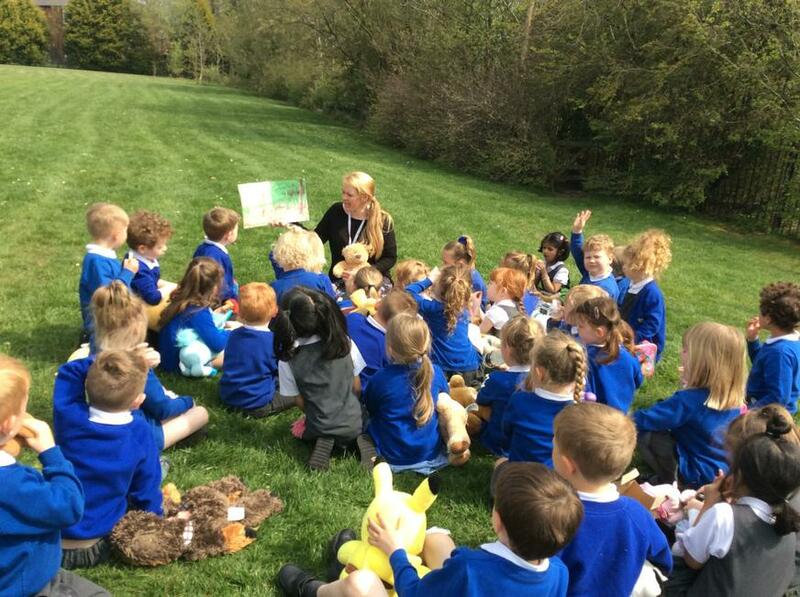 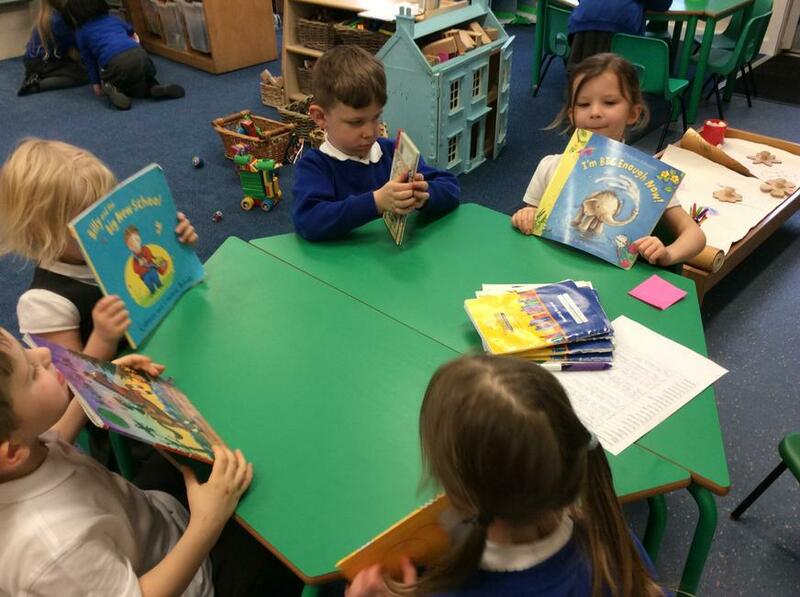 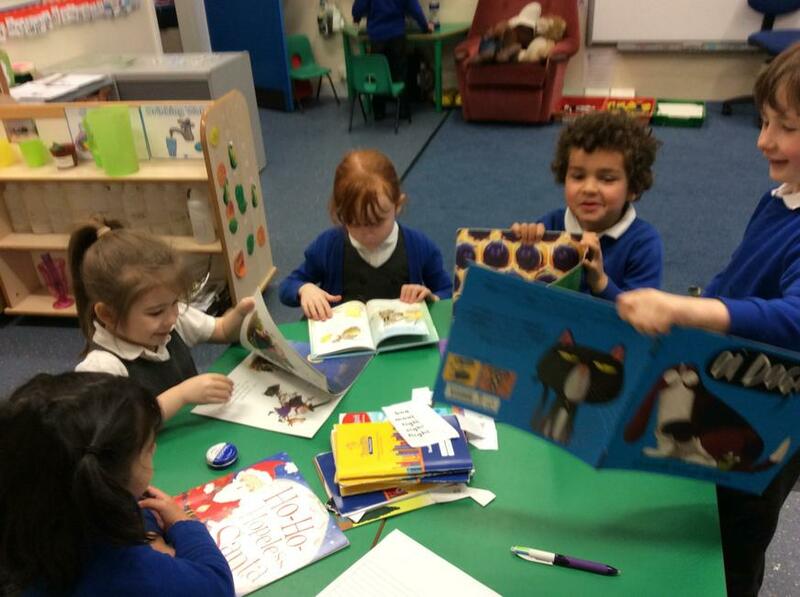 We listen to your child read at varied times throughout the week and our guided reading sessions are also documented in their reading diaries. 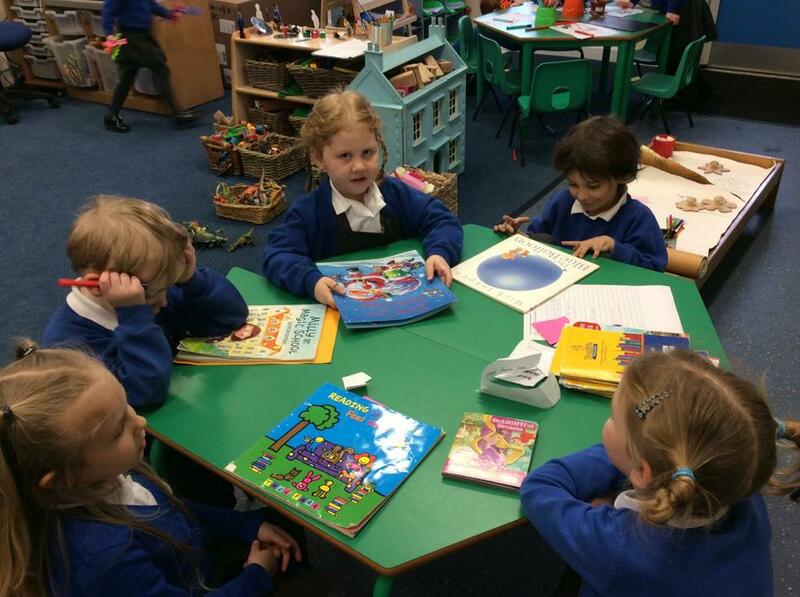 Therefore it is essential that they have it in school. 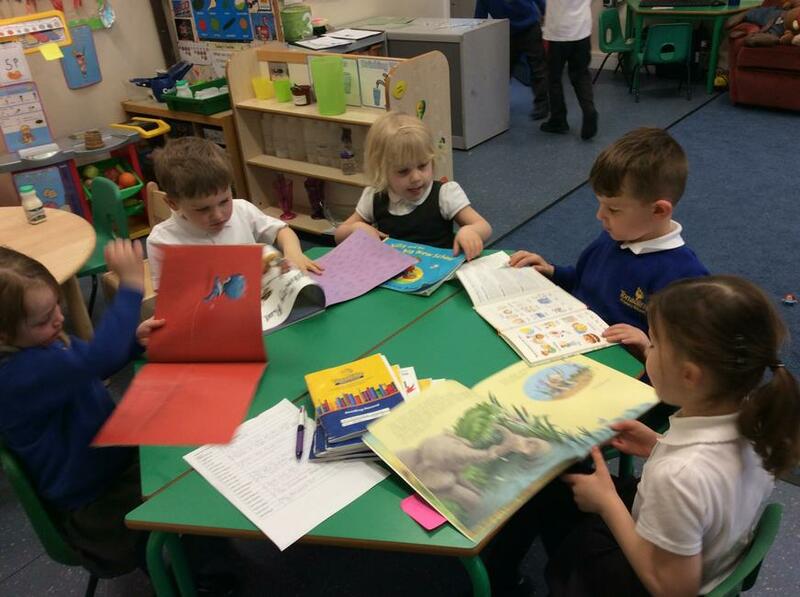 We love to read your comments in your child's reading diary, please feel free to document other books you like to share together (it doesn't have to be used solely for the home/school reading book). 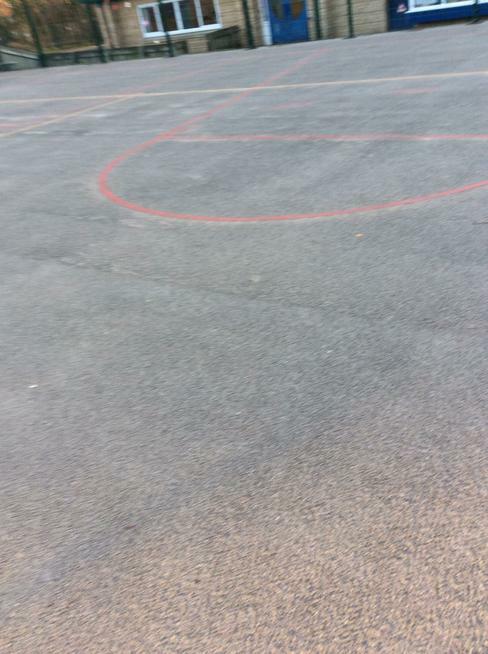 Our PE day is Tuesday. 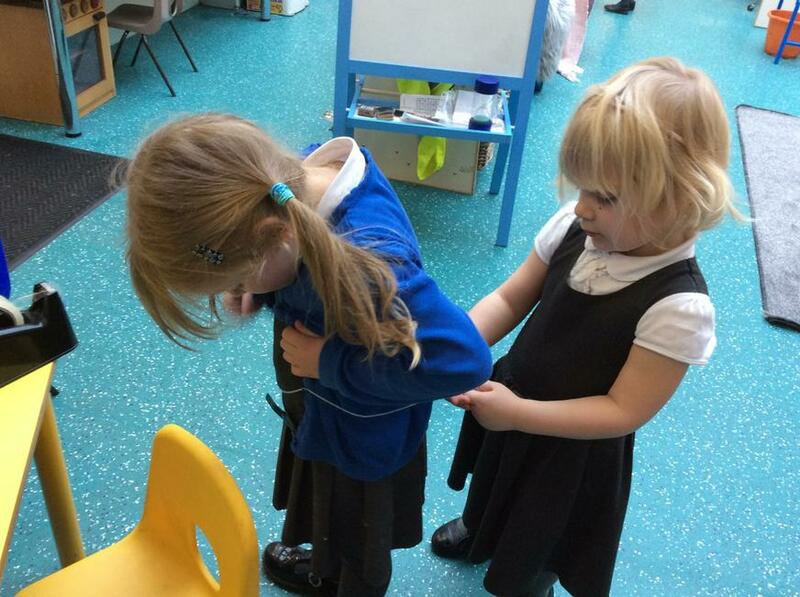 Please ensure your child has their PE kit in school and all items of clothing are labelled with their name. 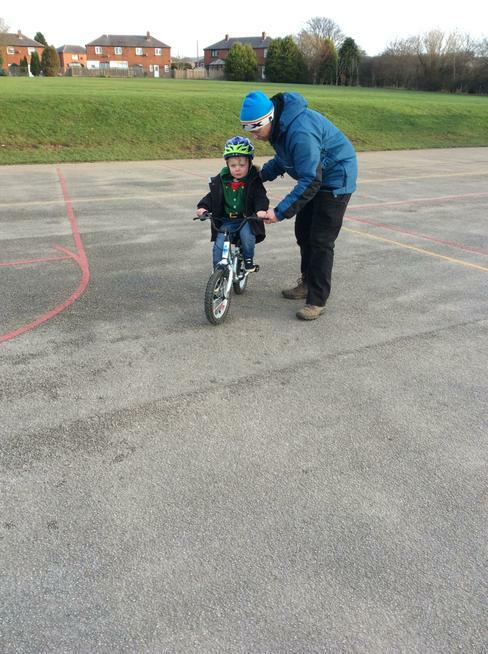 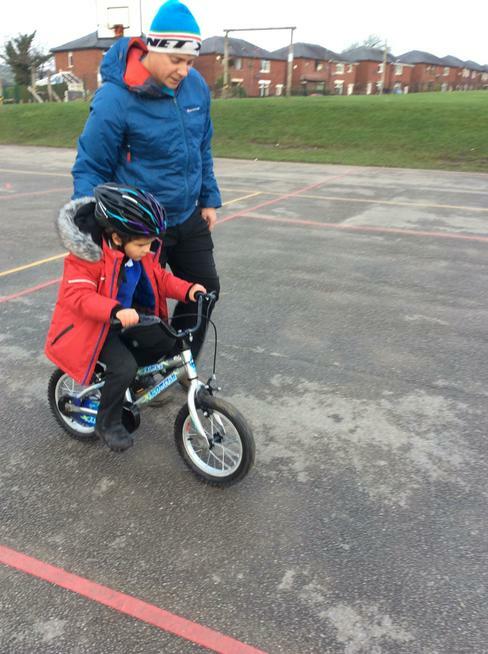 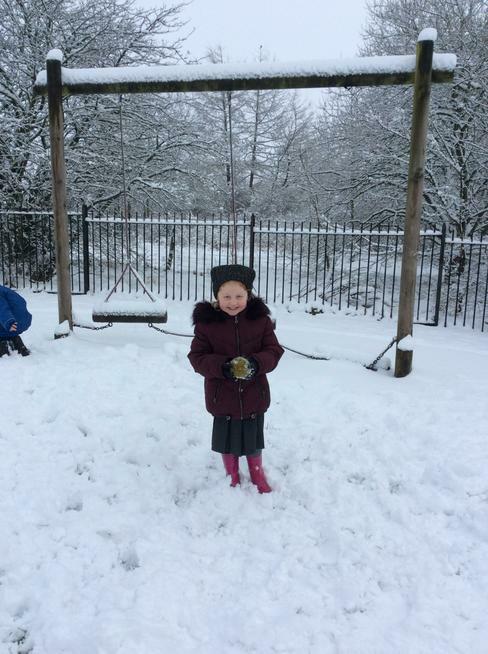 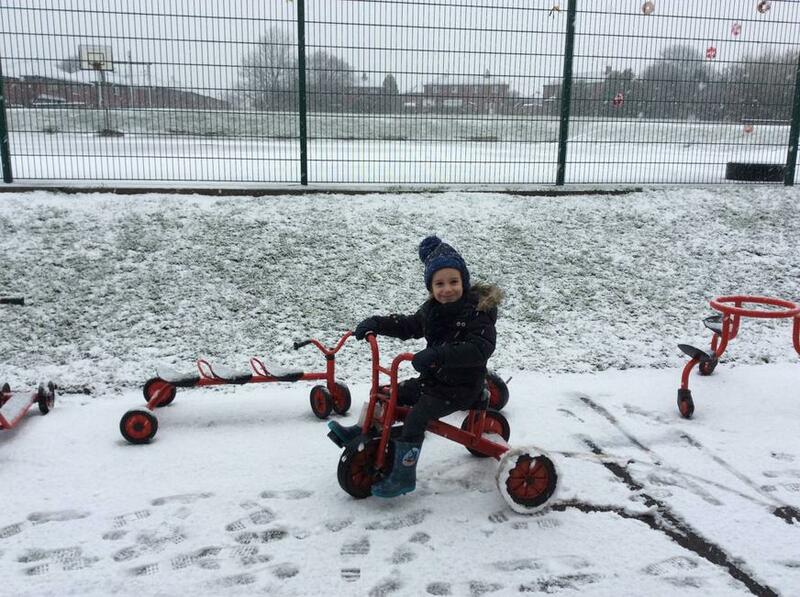 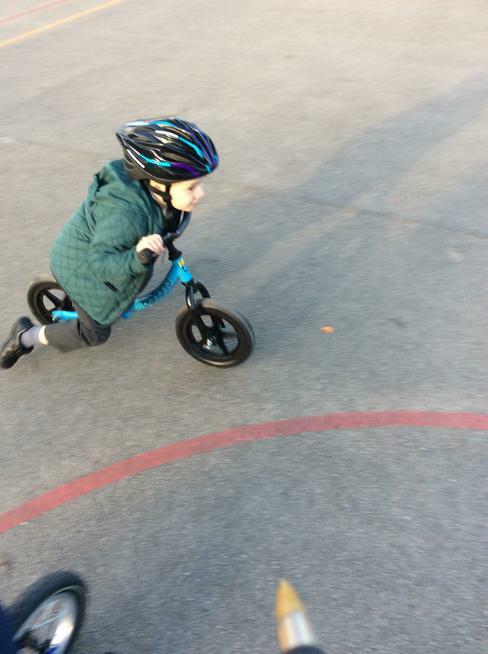 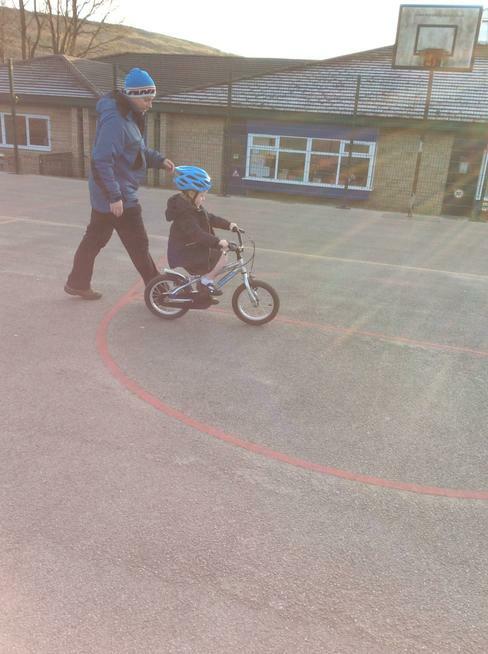 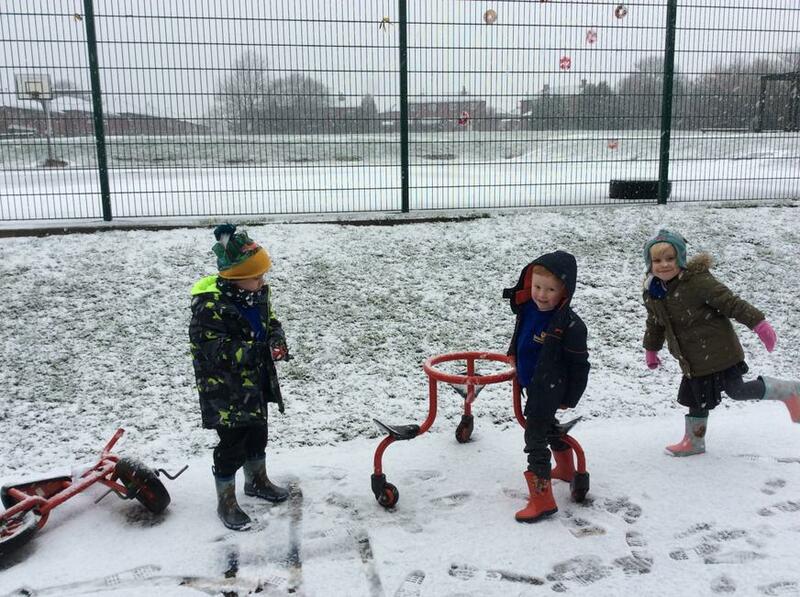 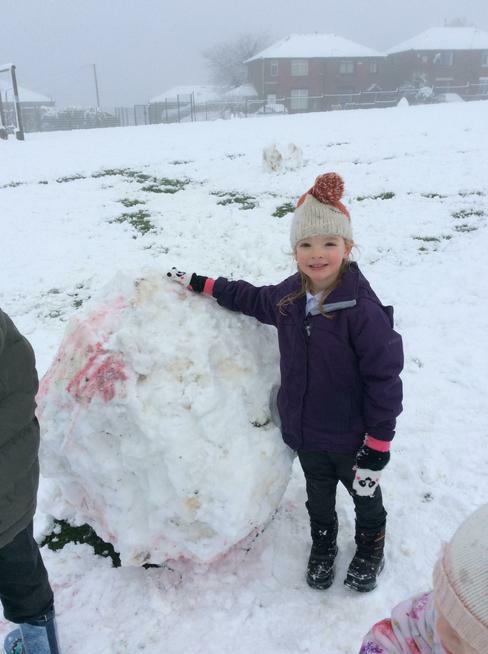 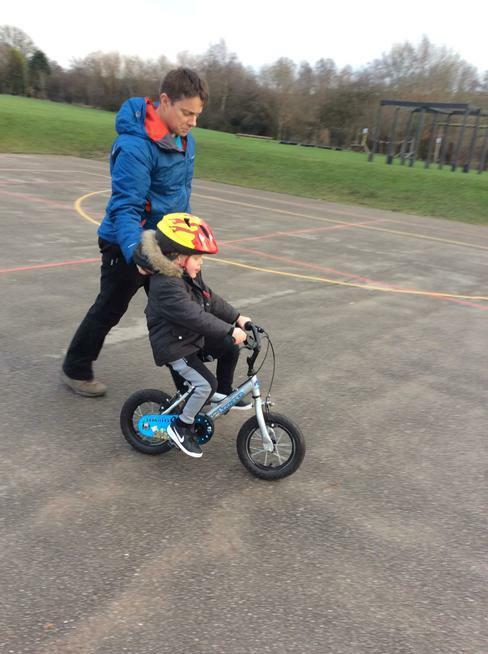 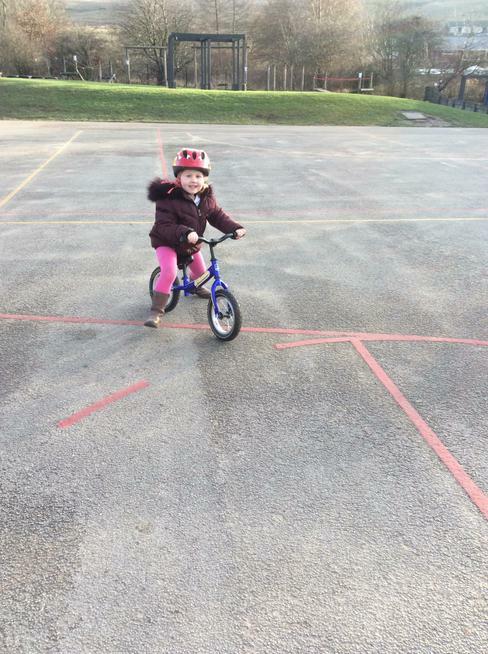 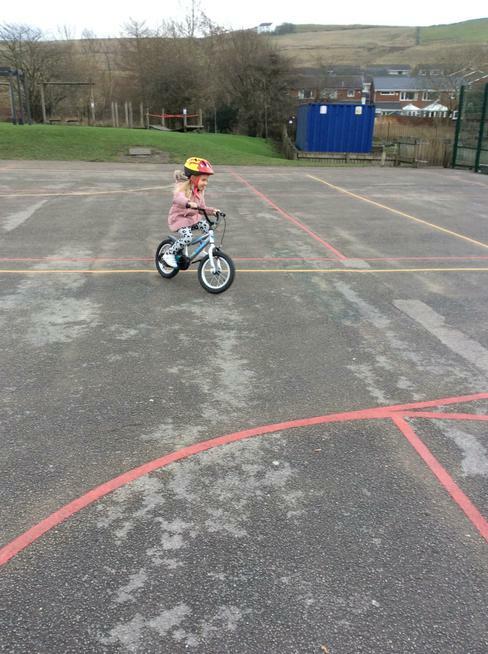 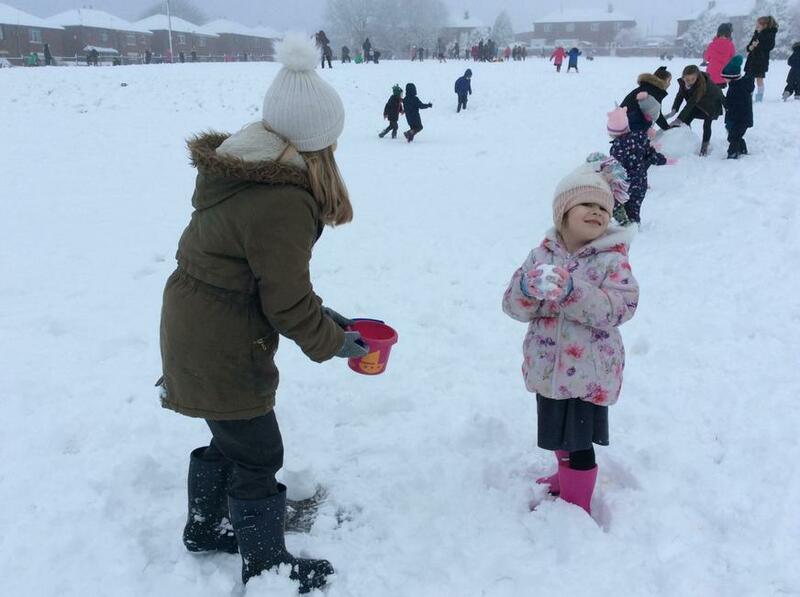 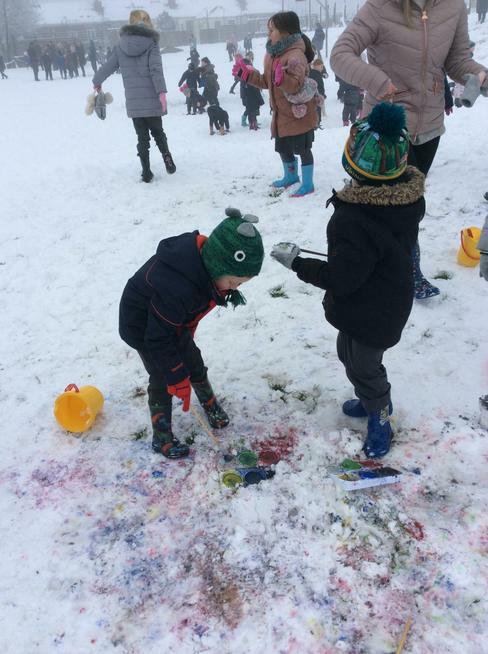 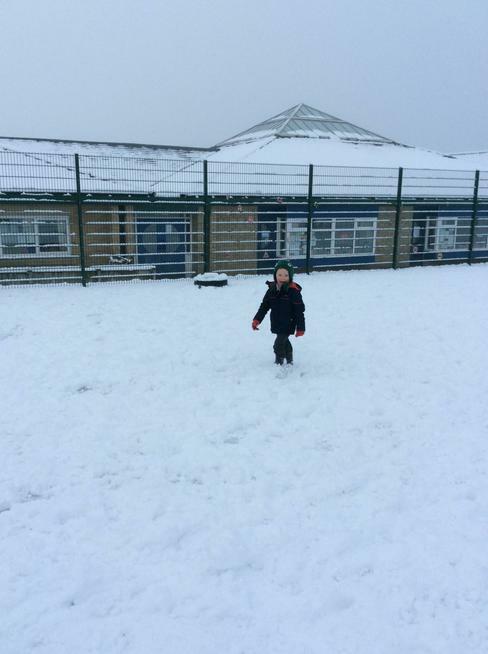 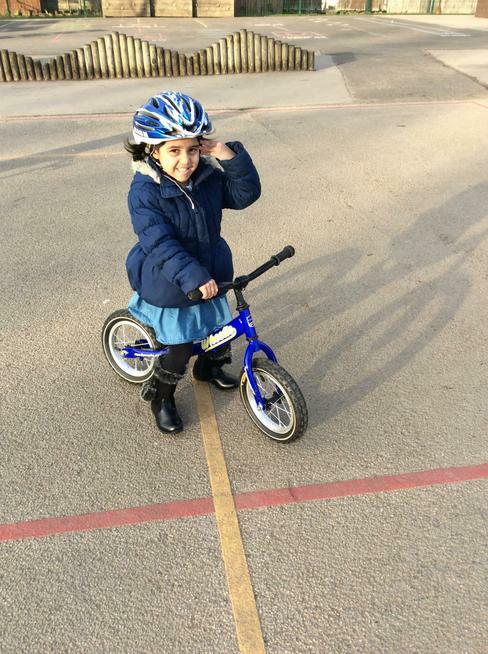 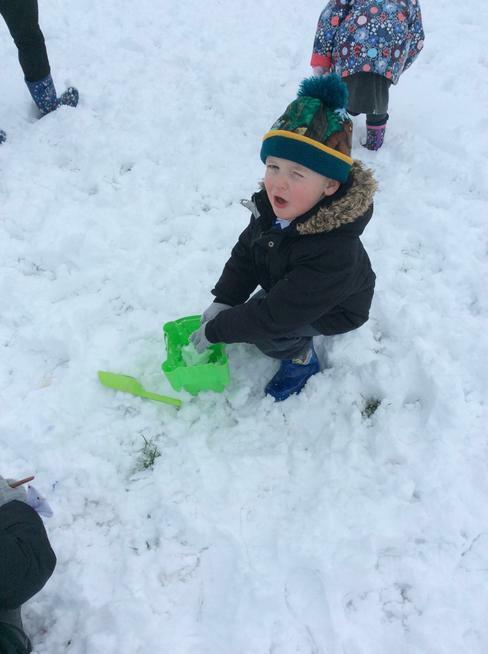 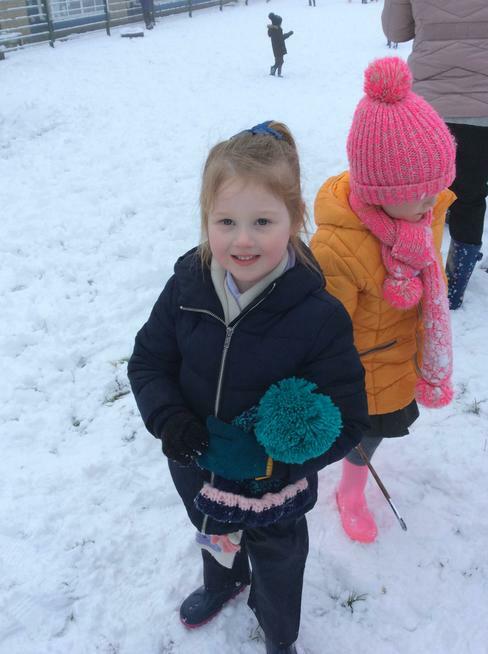 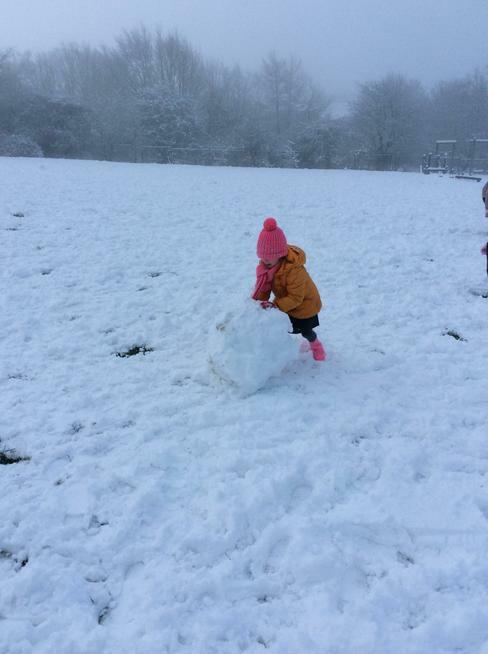 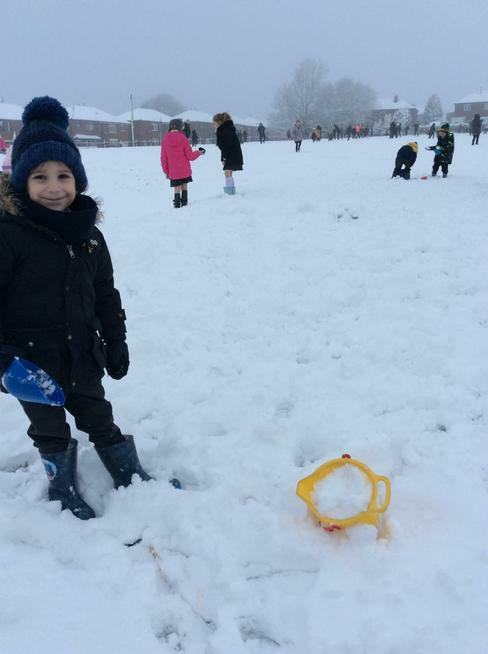 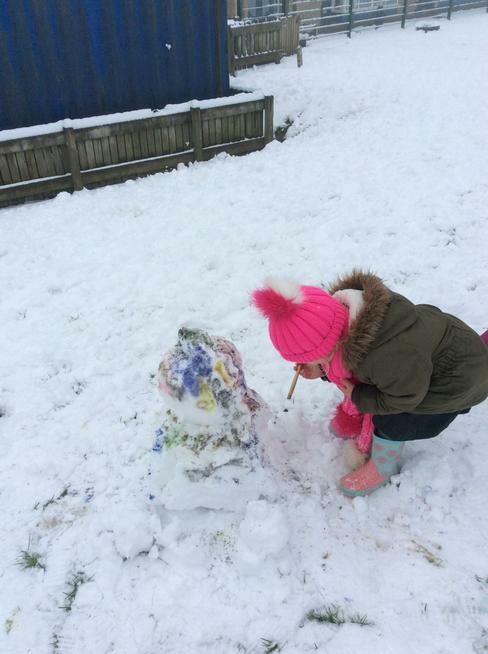 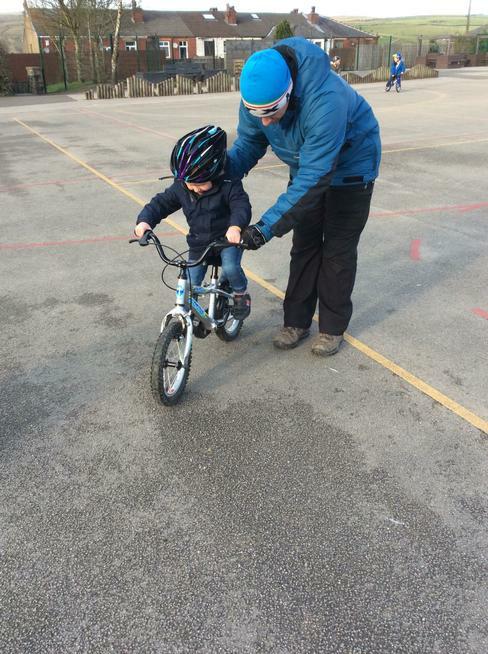 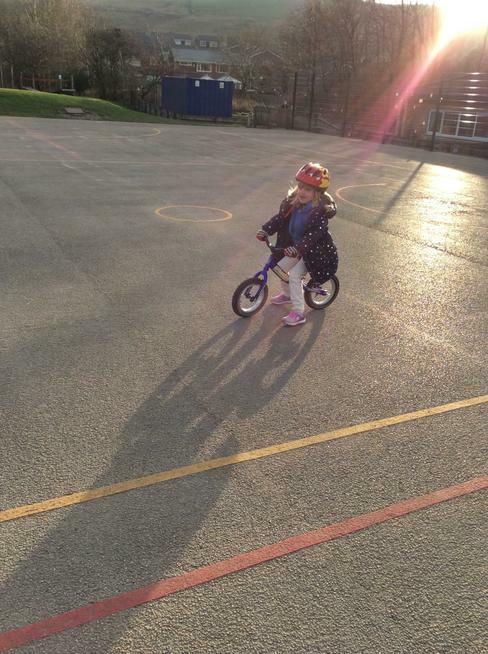 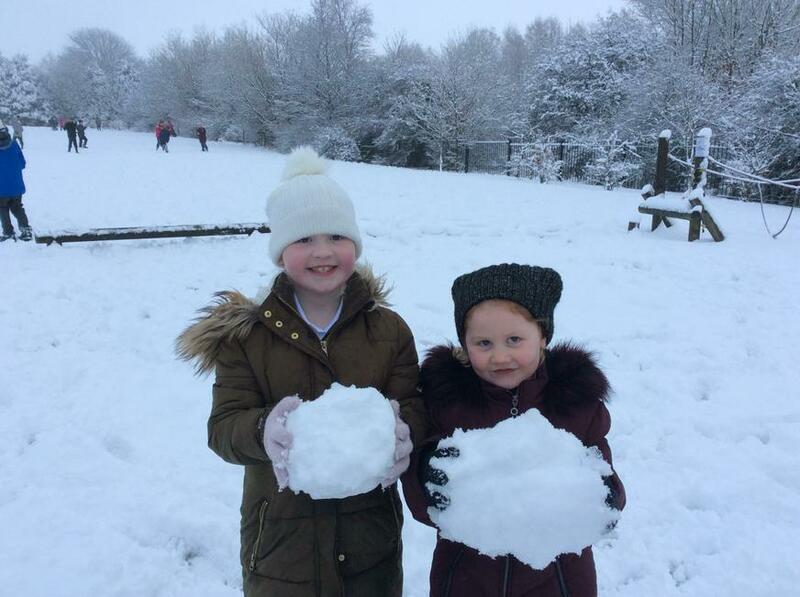 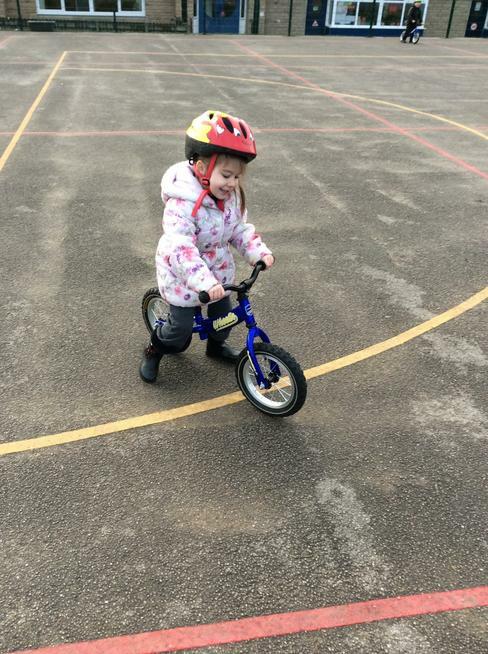 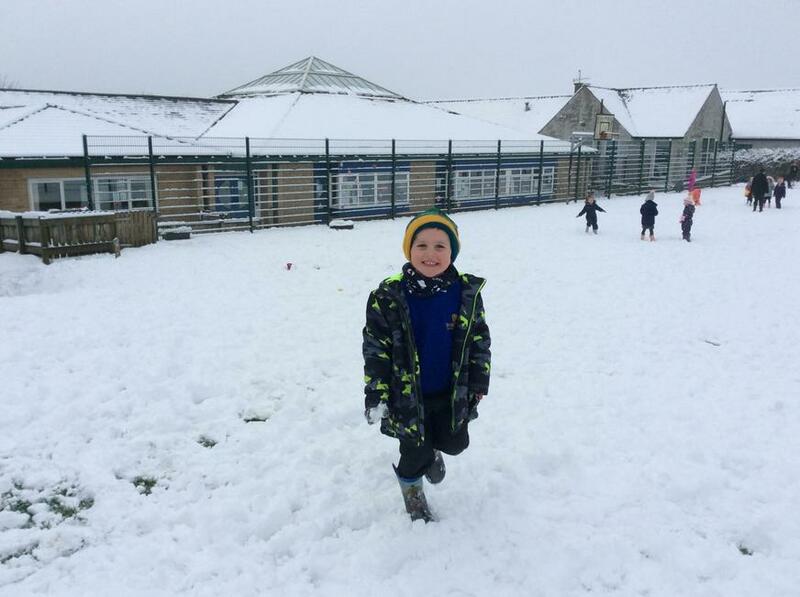 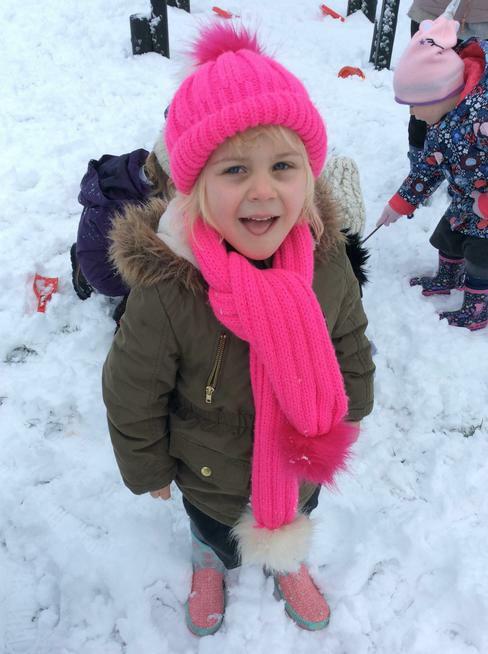 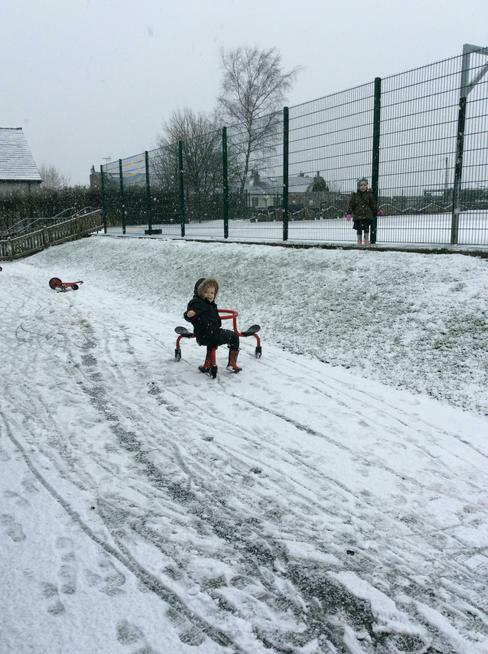 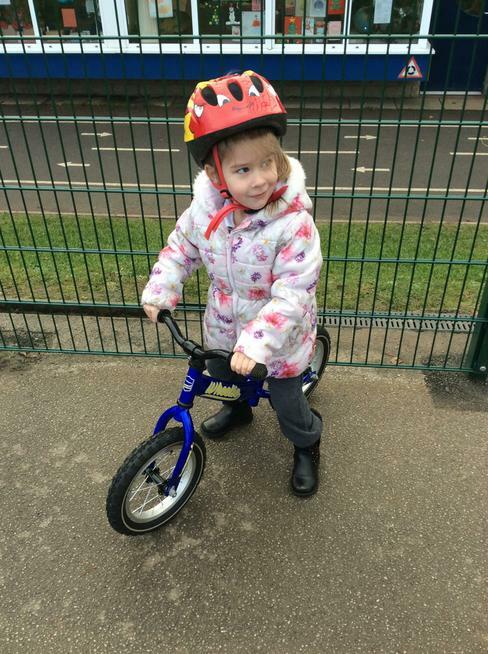 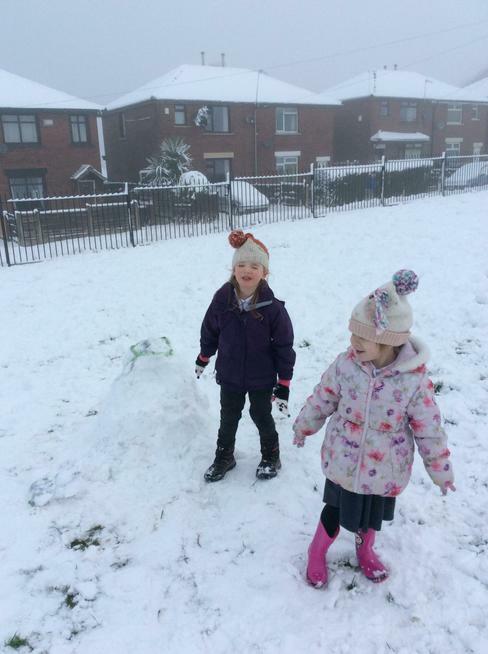 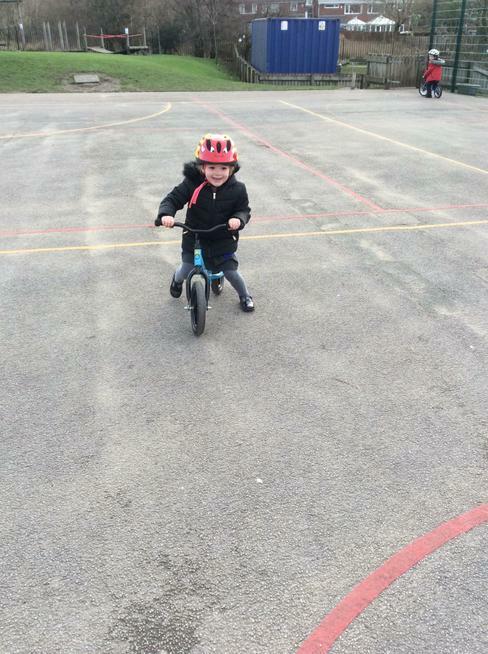 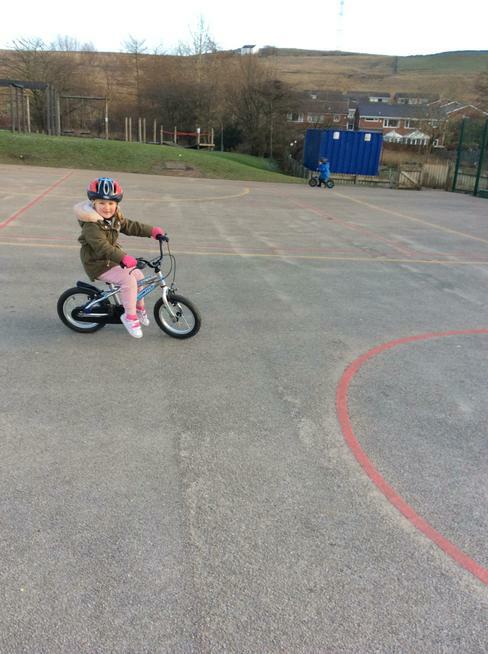 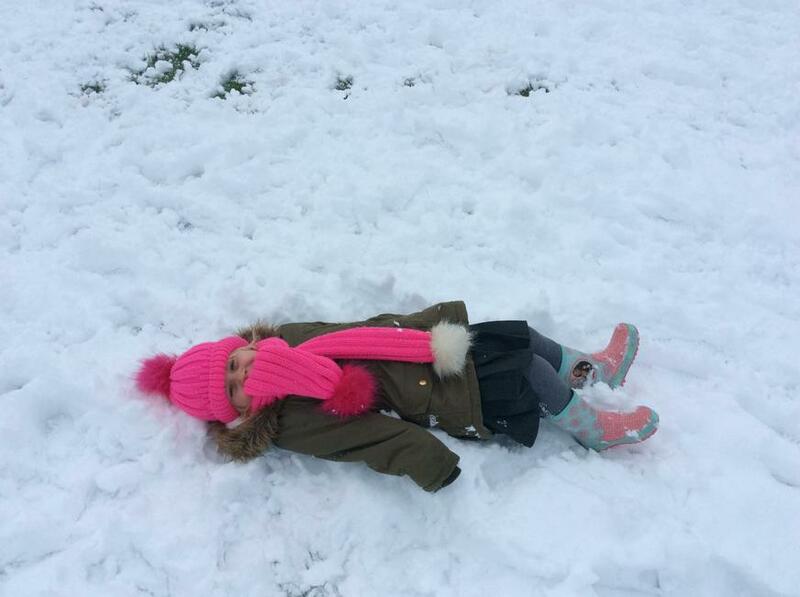 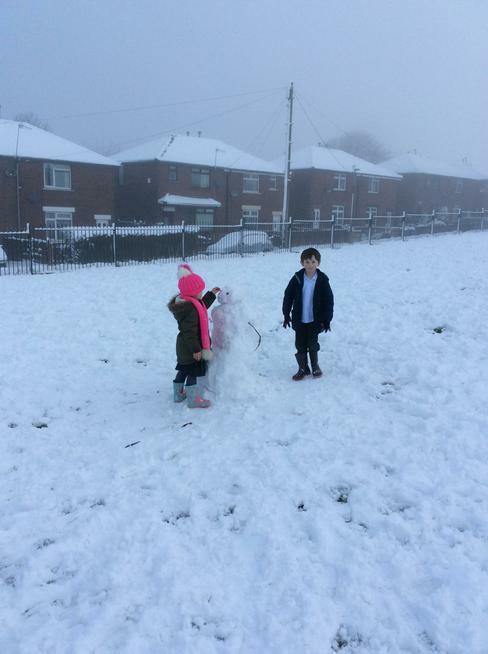 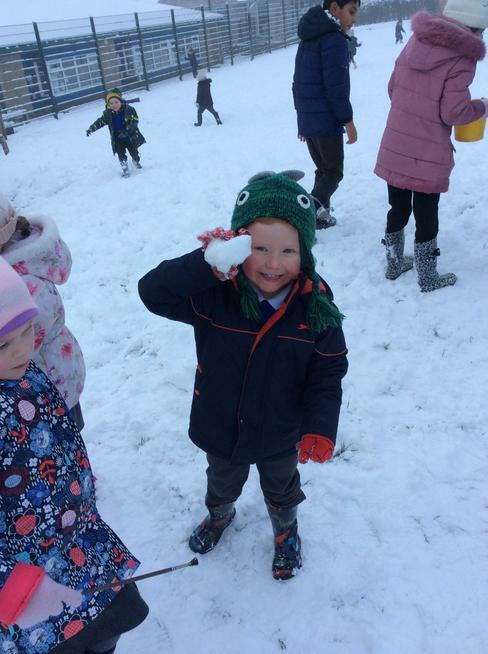 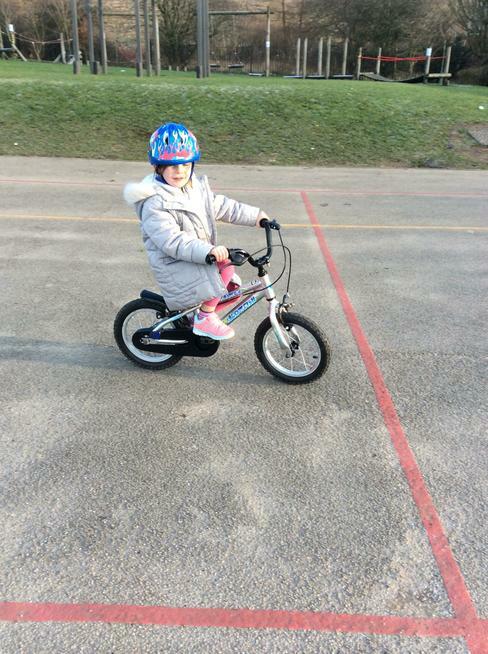 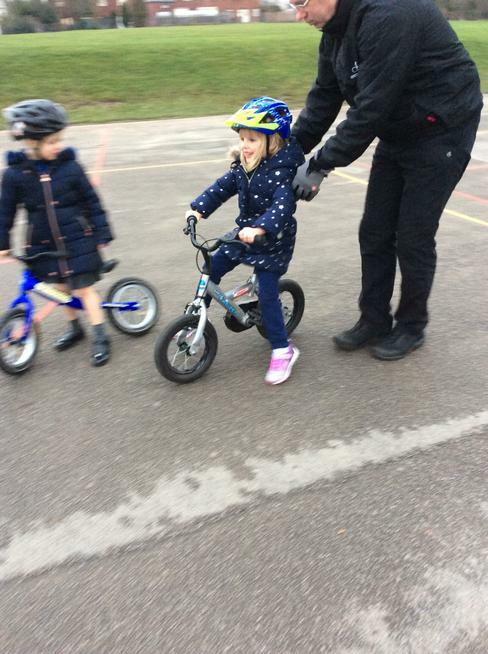 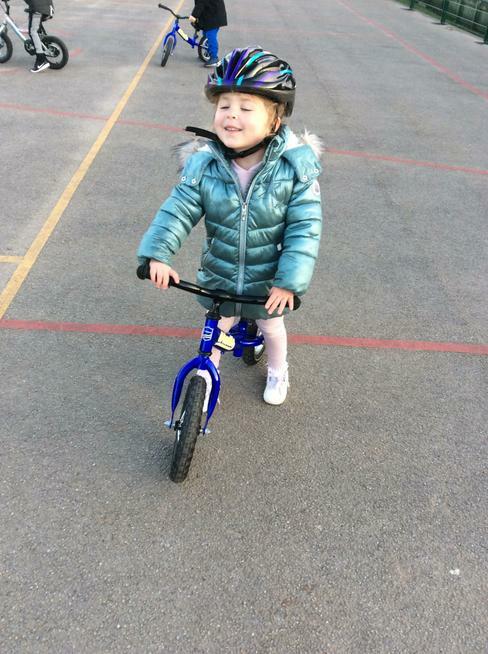 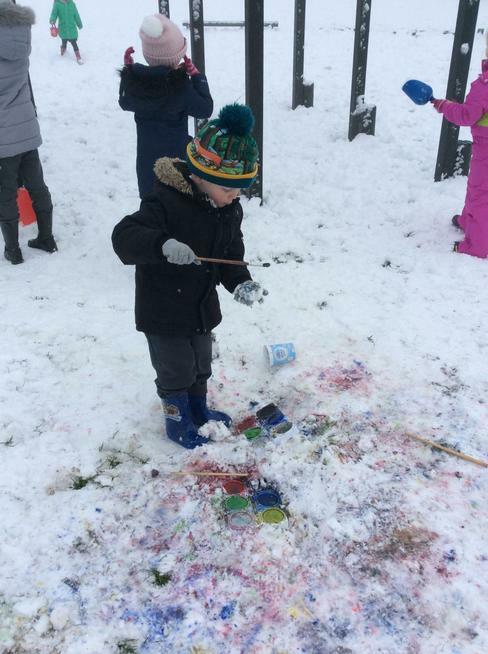 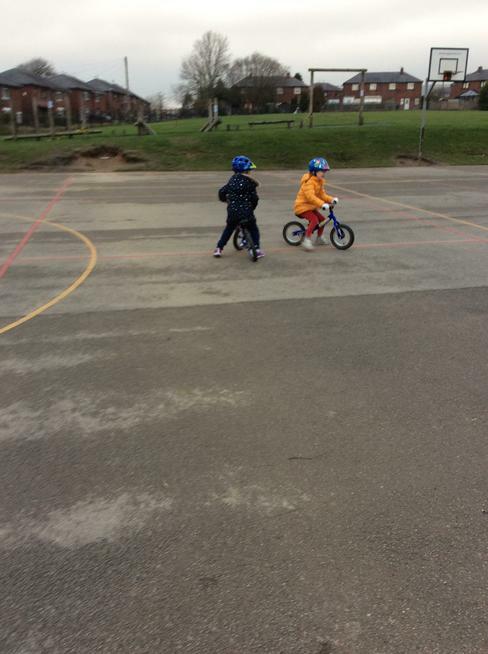 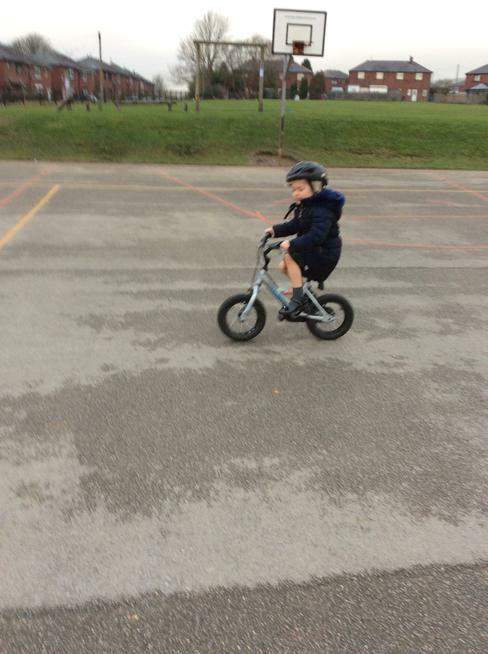 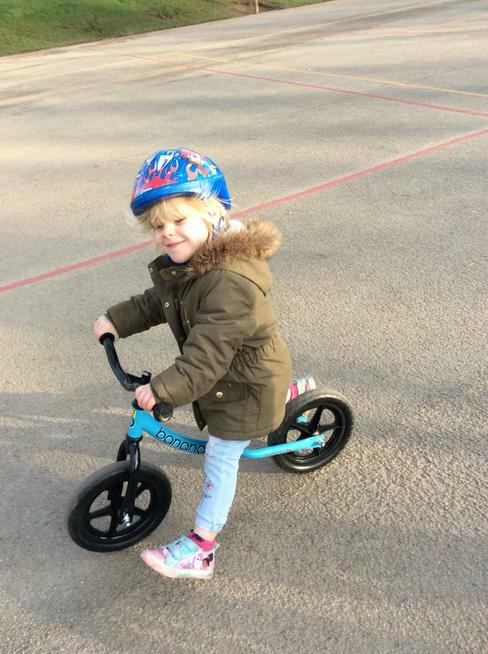 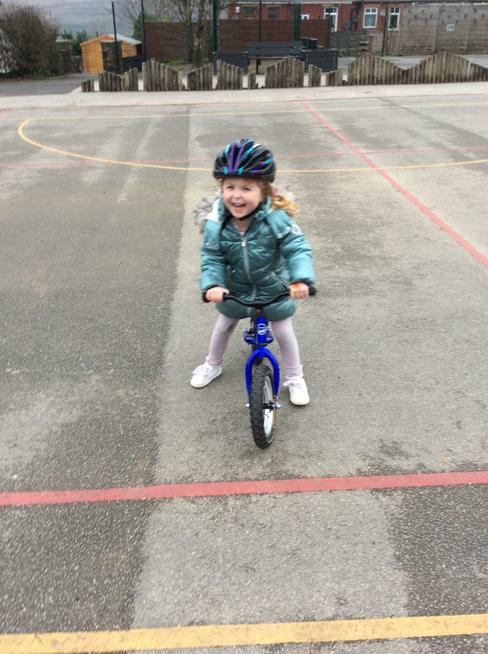 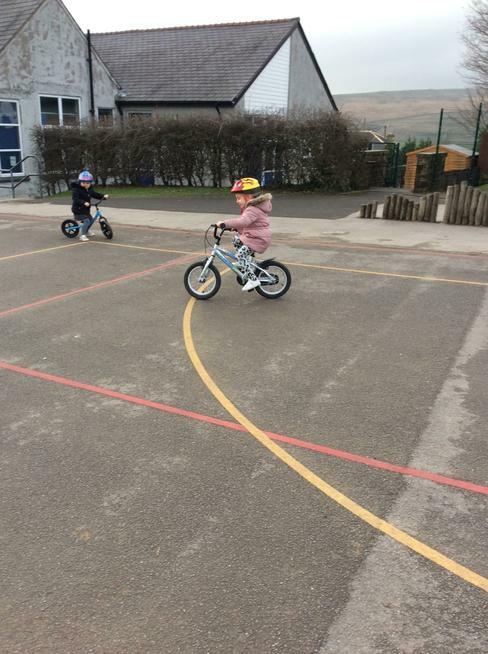 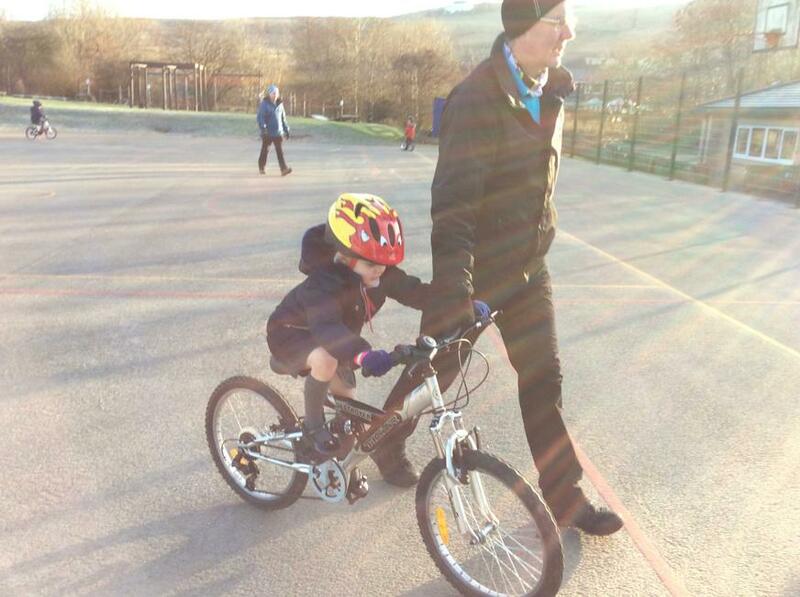 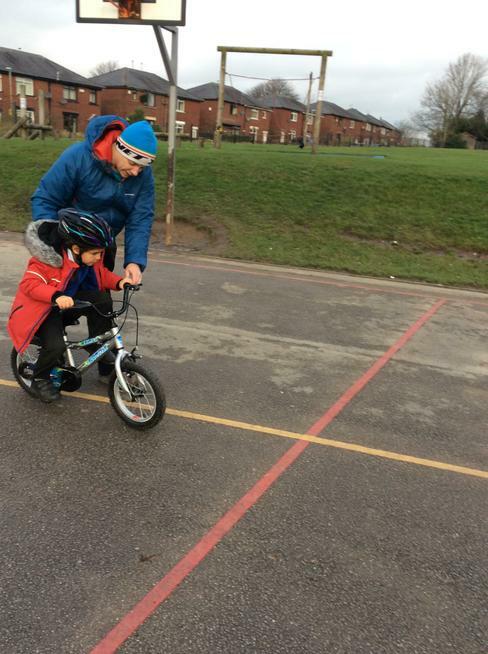 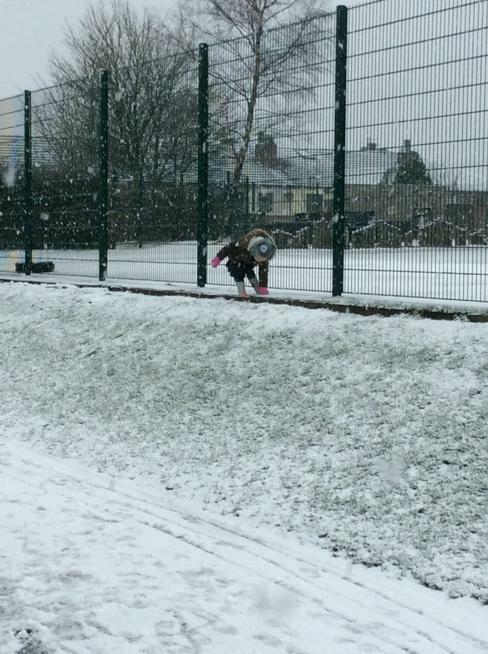 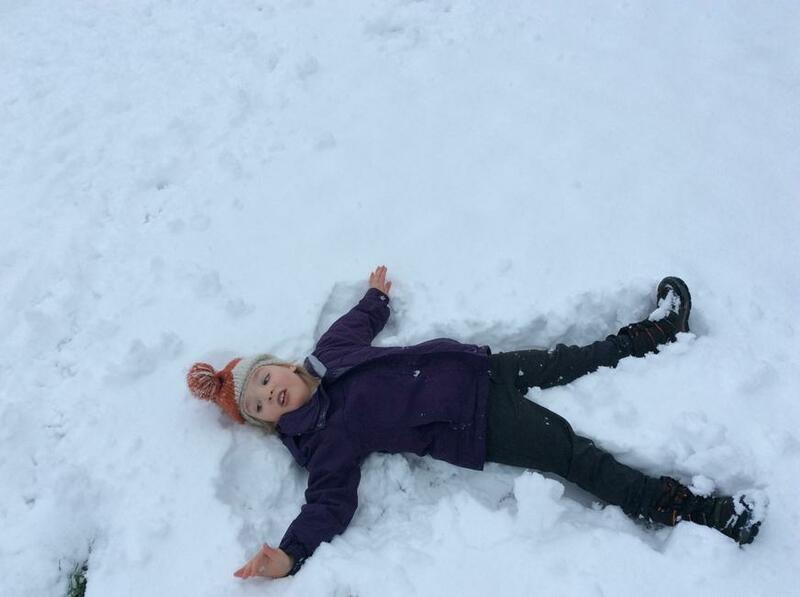 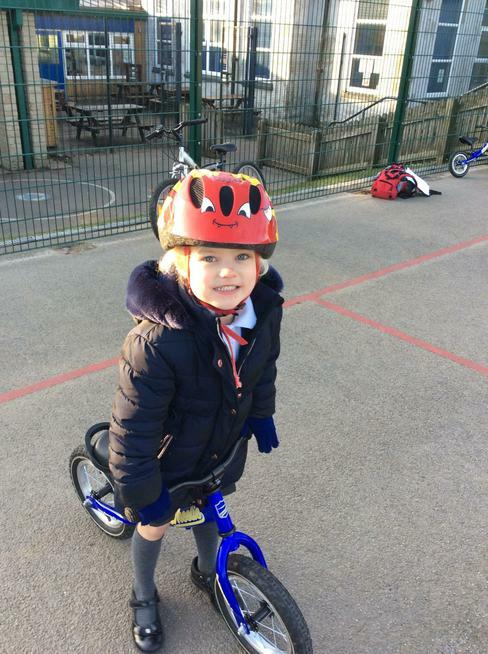 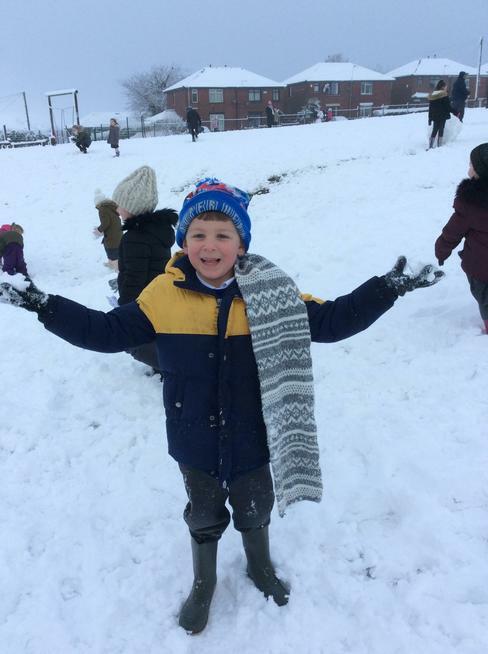 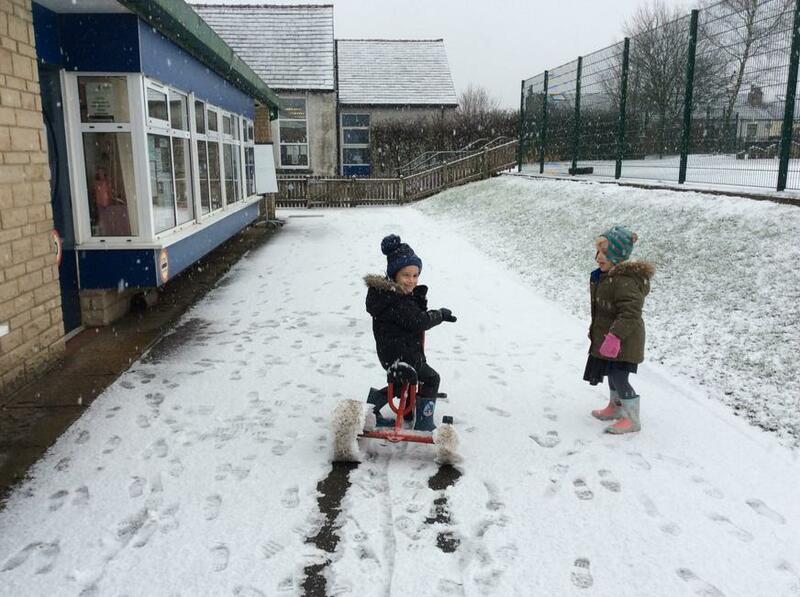 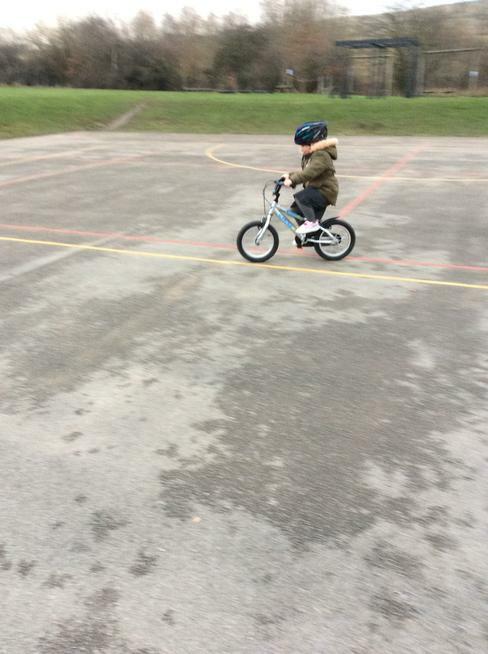 We play outdoors whatever the weather, therefore it is essential that your child has appropriate clothing for all weathers. 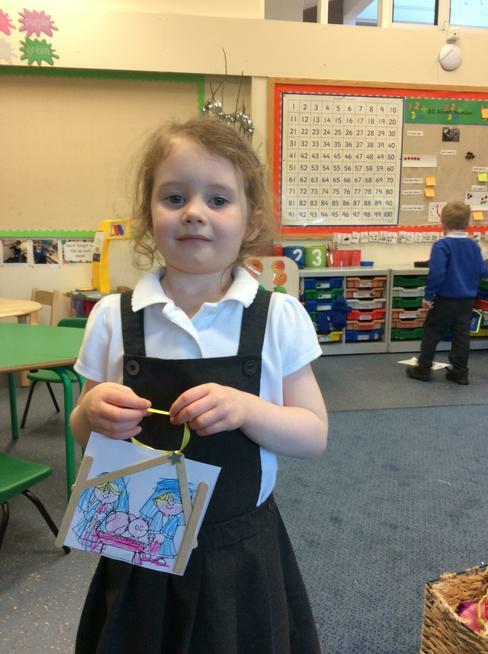 Wellingtons should be kept in school in a bag on your child's peg (please remember to label with their name). 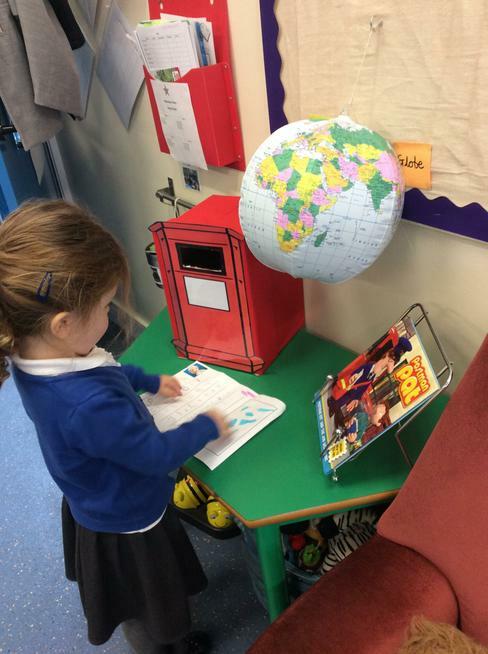 Homework is handed out every Friday to be completed and returned the following Wednesday. 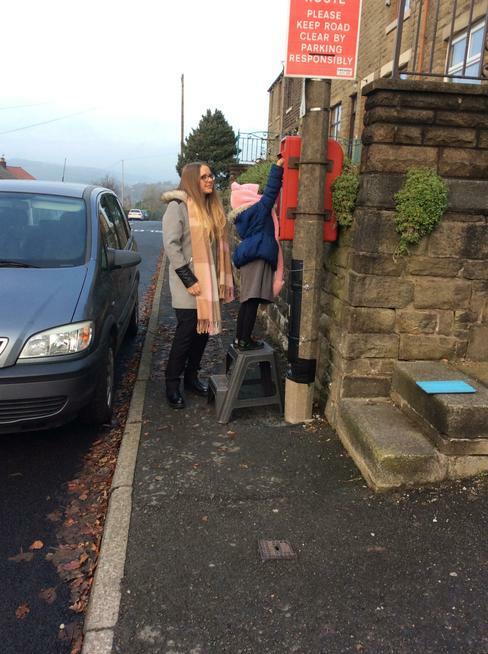 If you need support with homework or you have any questions, please don't hesitate to ask me. 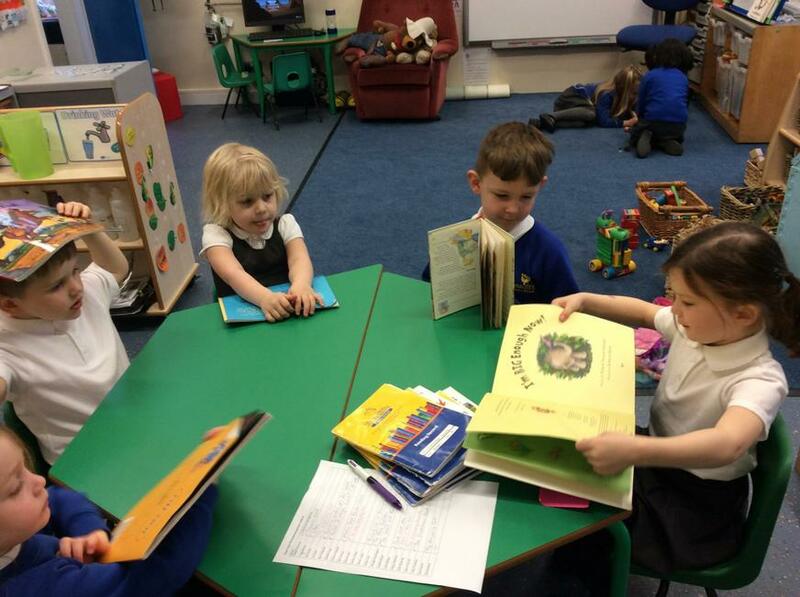 Our library day is Thursday, please ensure your child has their library book in school in order to change it. 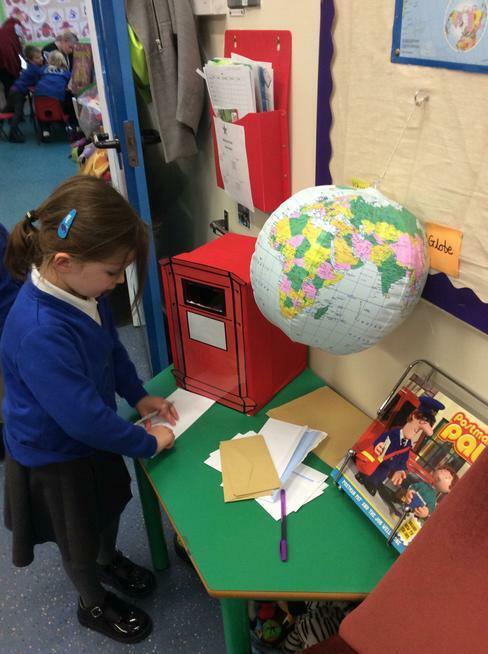 Please check our class notice board regularly for updates and any other school information. 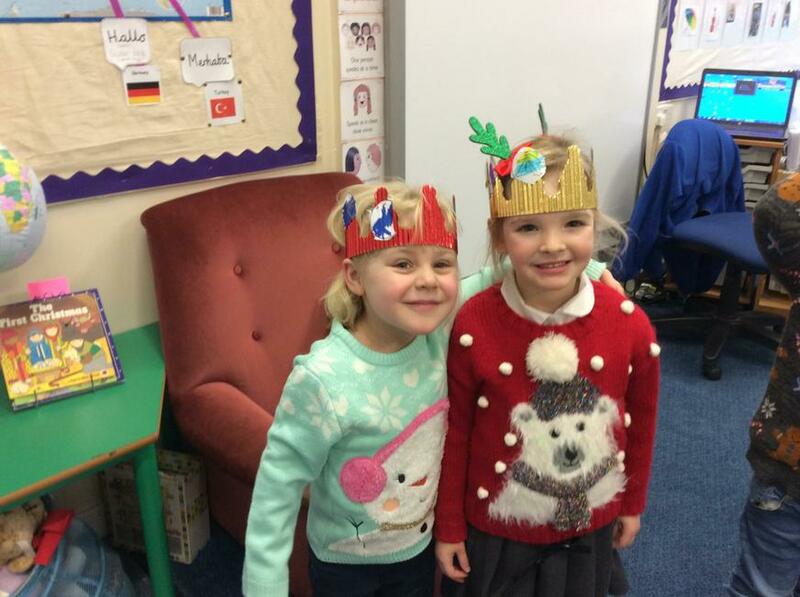 Enjoy browsing through our photographs below! 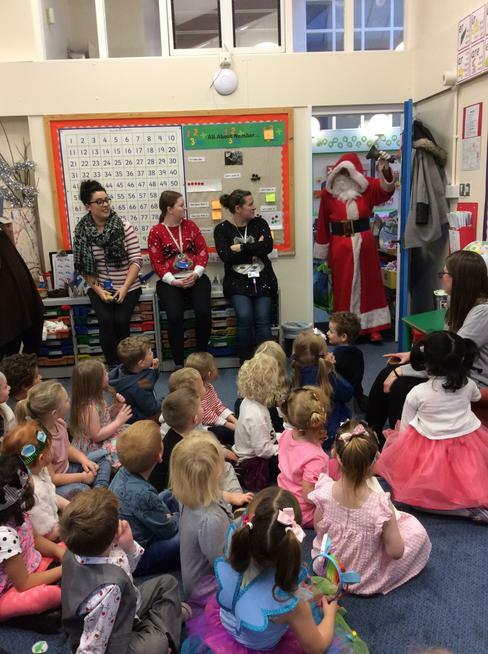 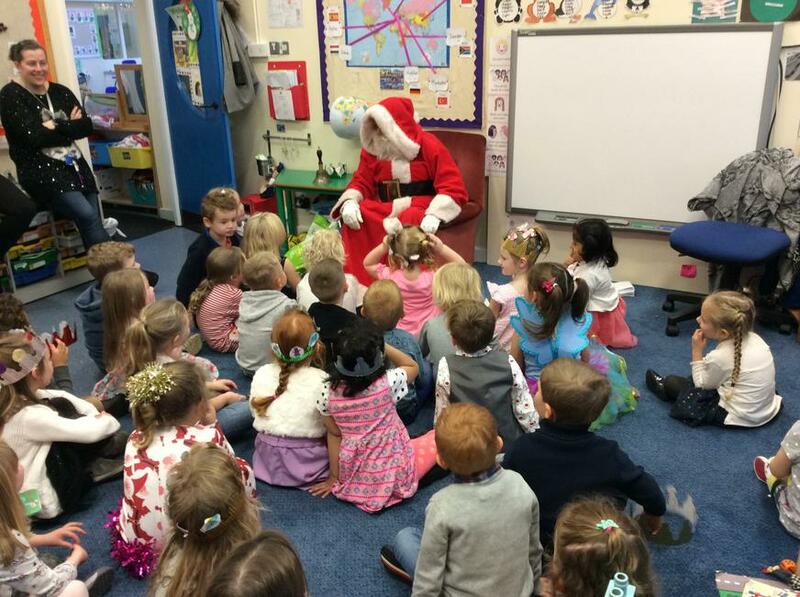 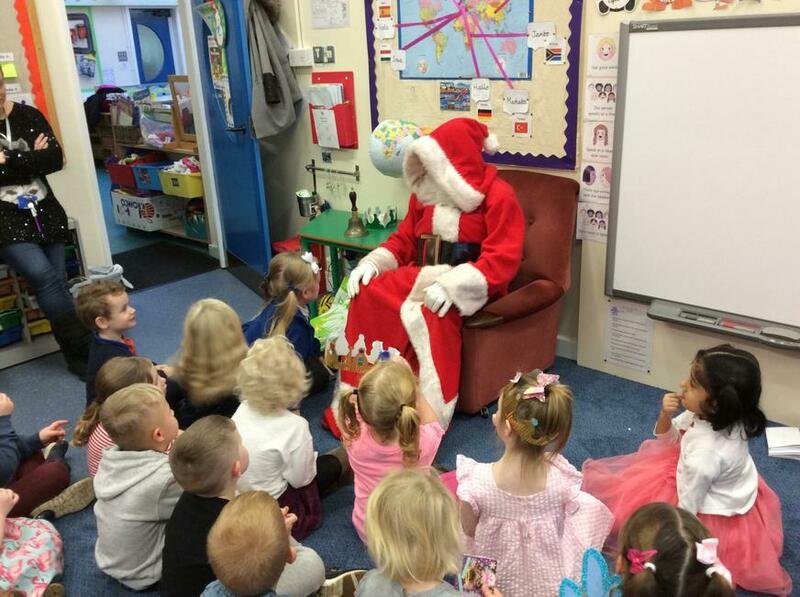 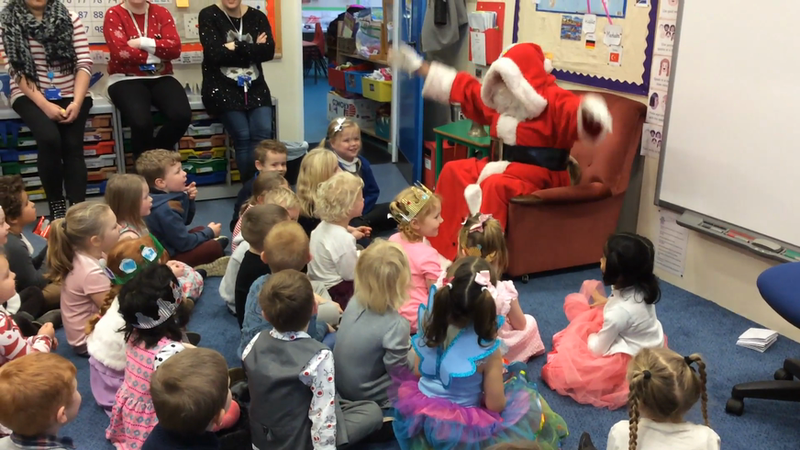 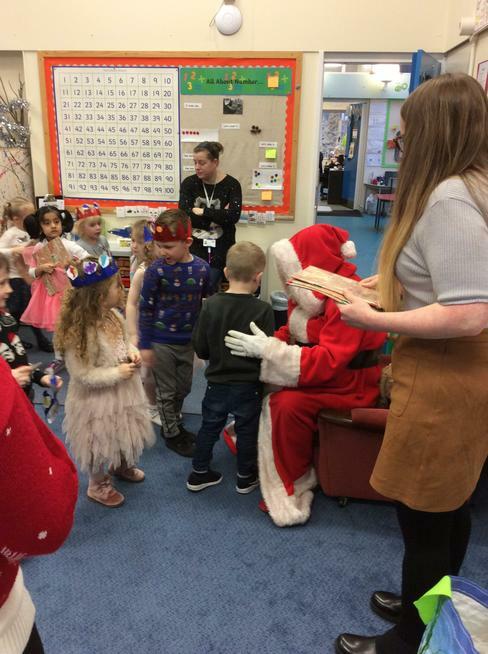 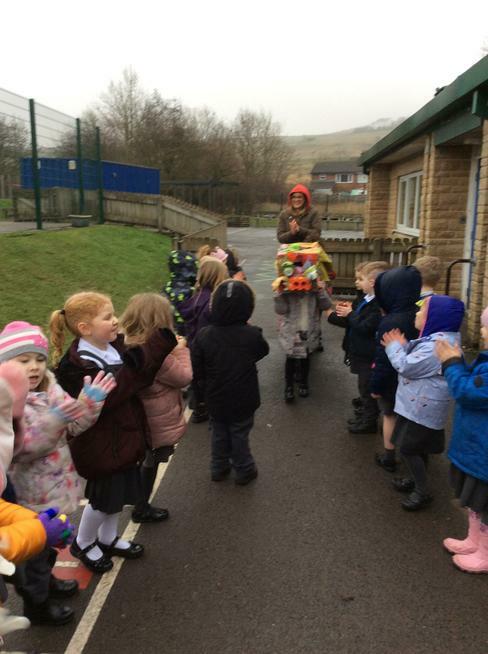 A special visit from Father Christmas! 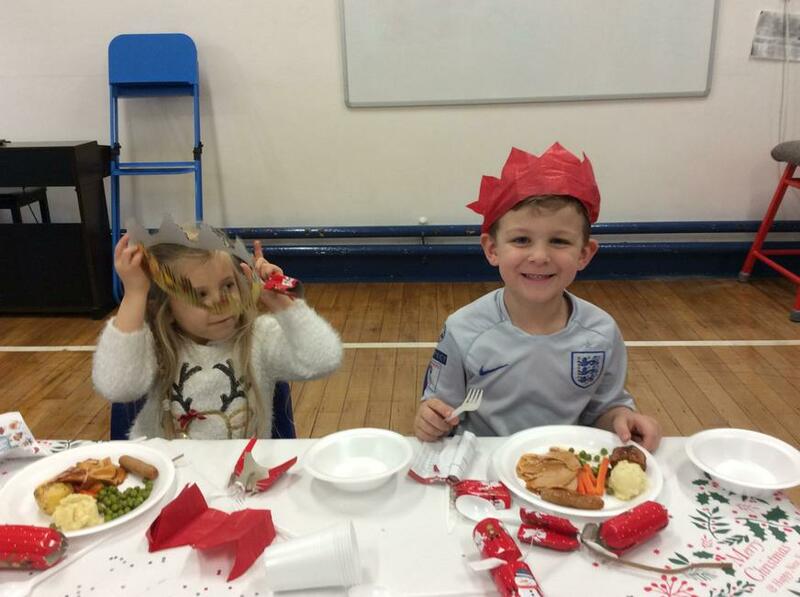 Christmas Party- Merry Christmas Everyone!!! 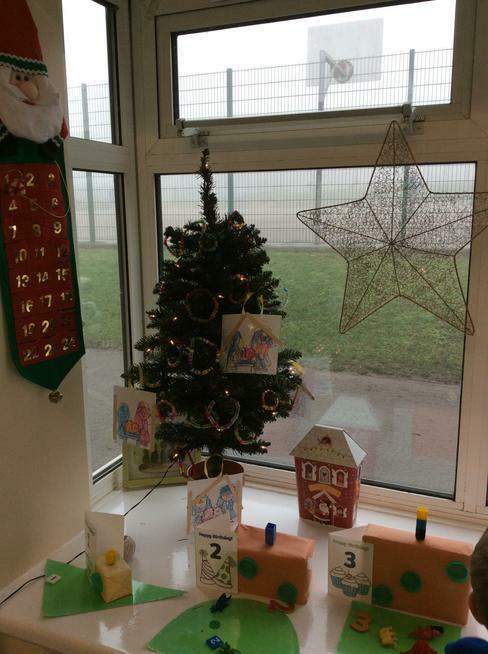 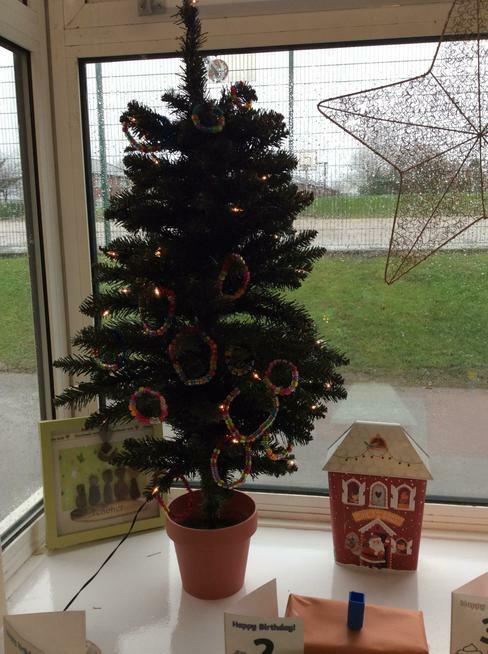 We're Feeling Festive... We've Decorated our Christmas Tree! 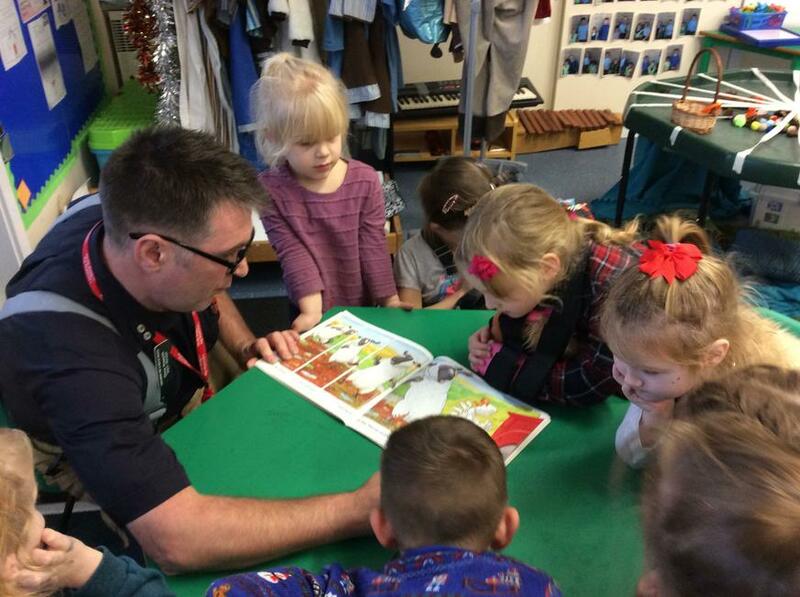 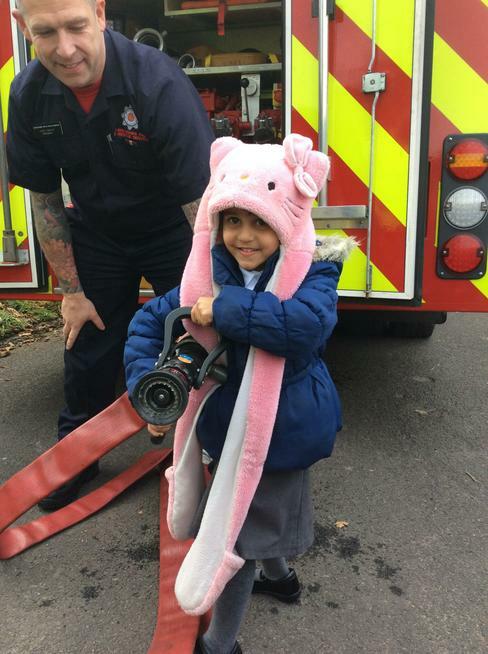 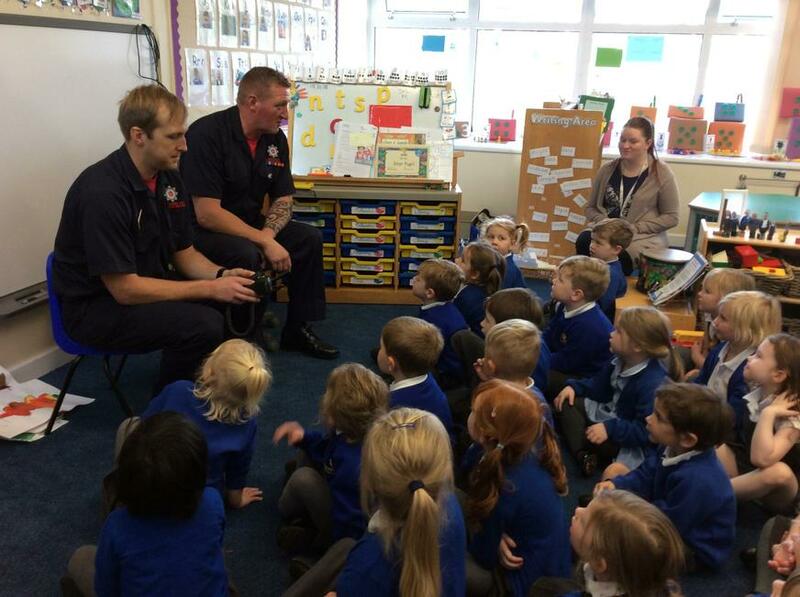 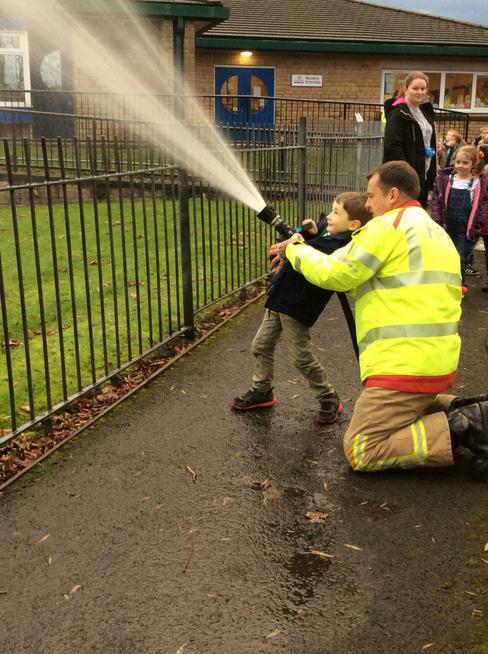 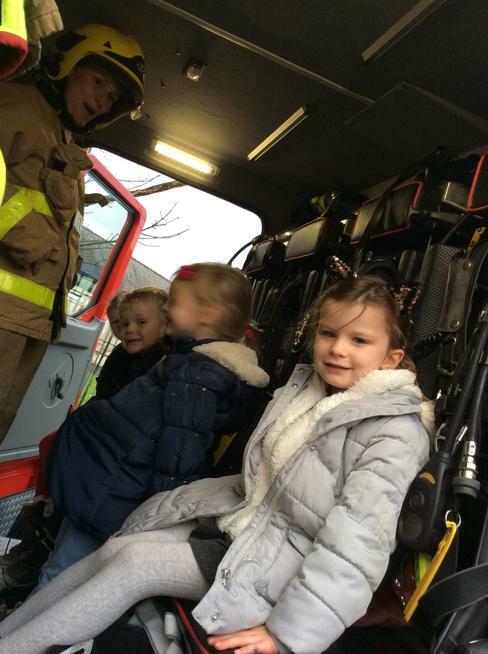 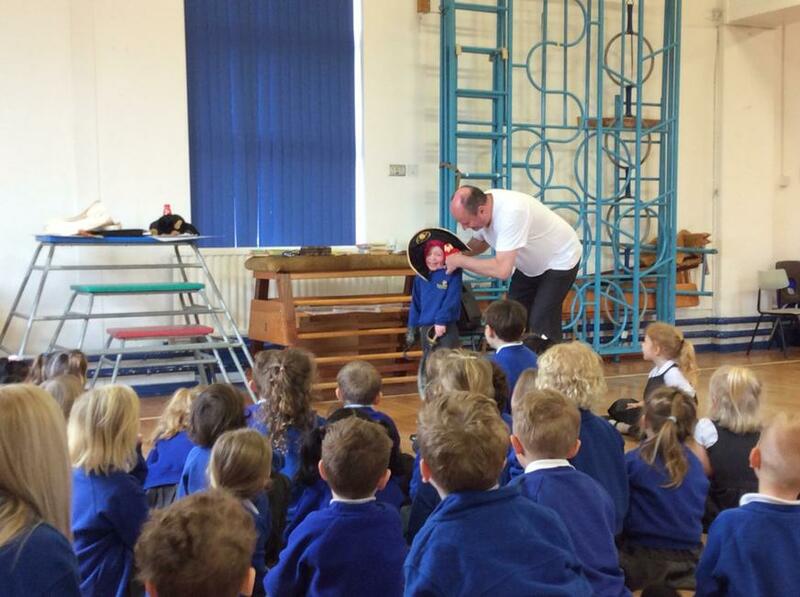 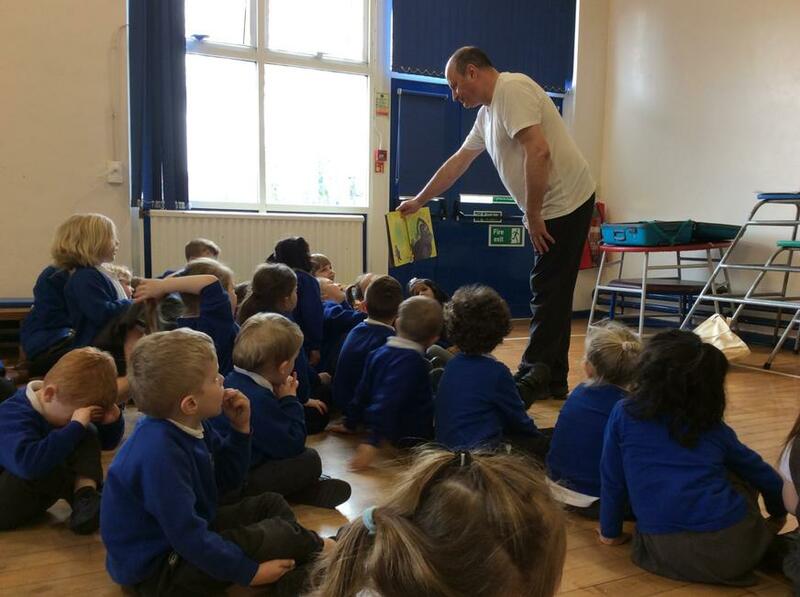 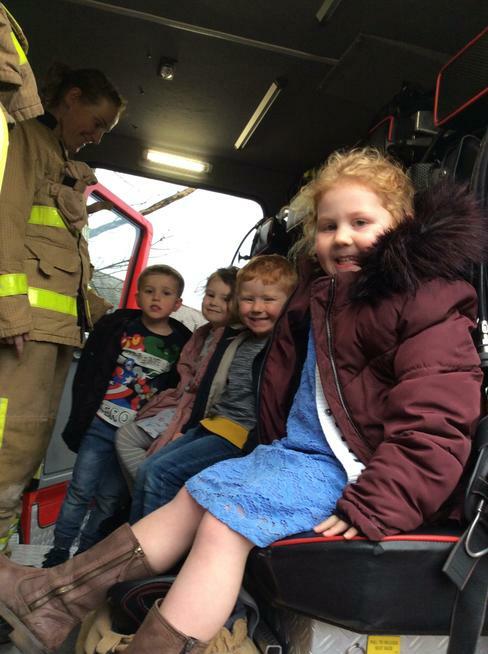 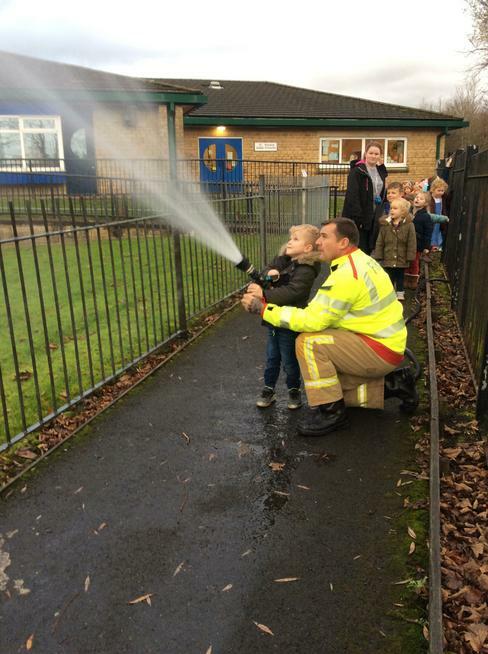 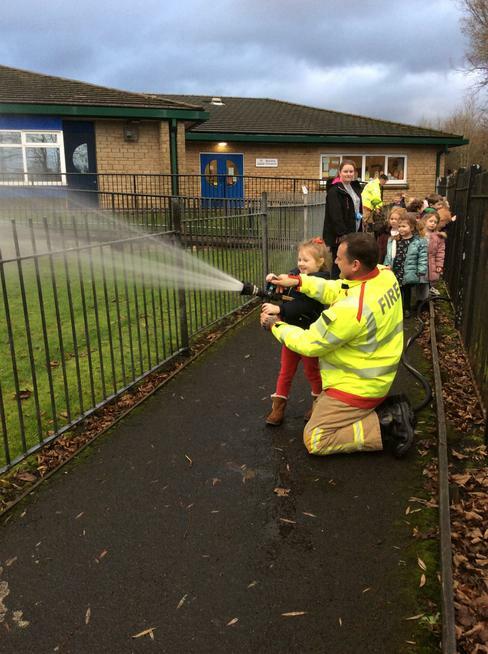 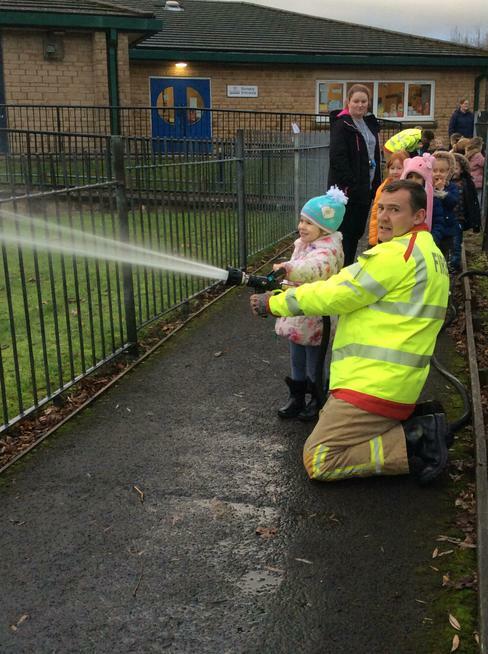 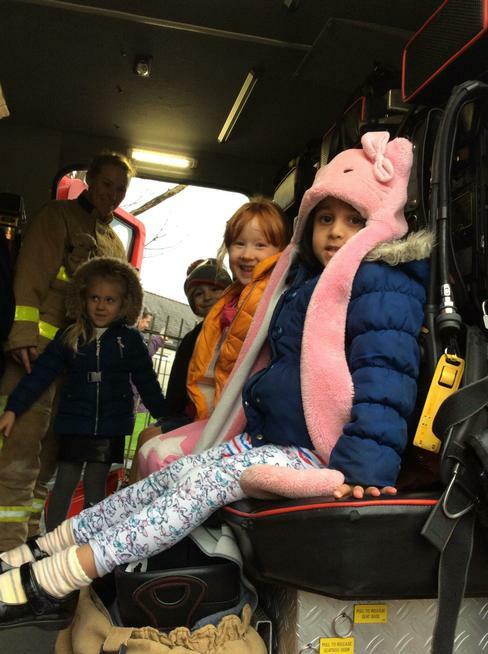 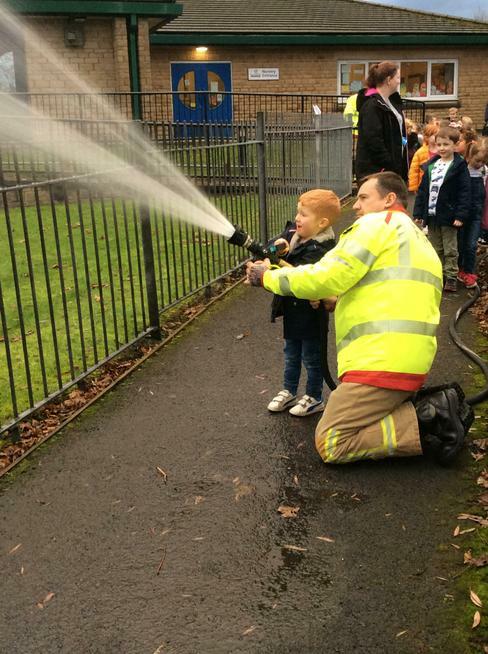 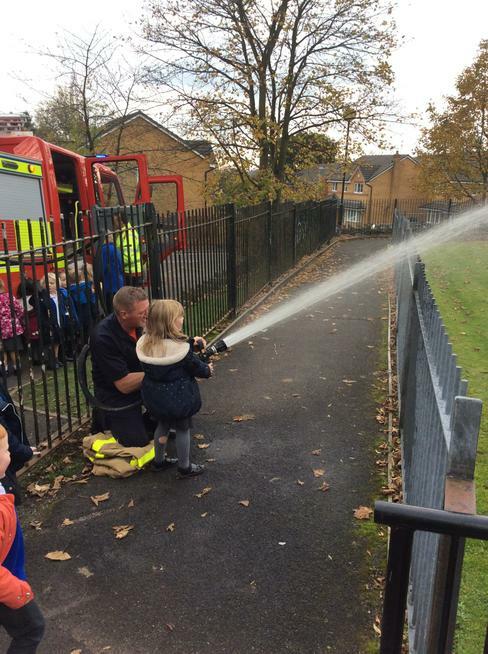 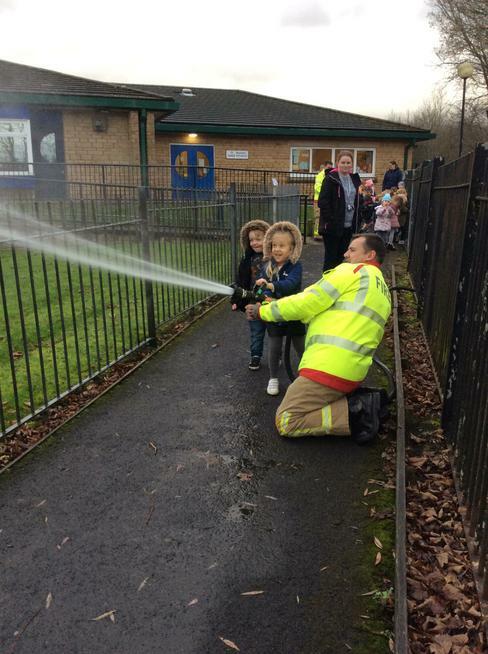 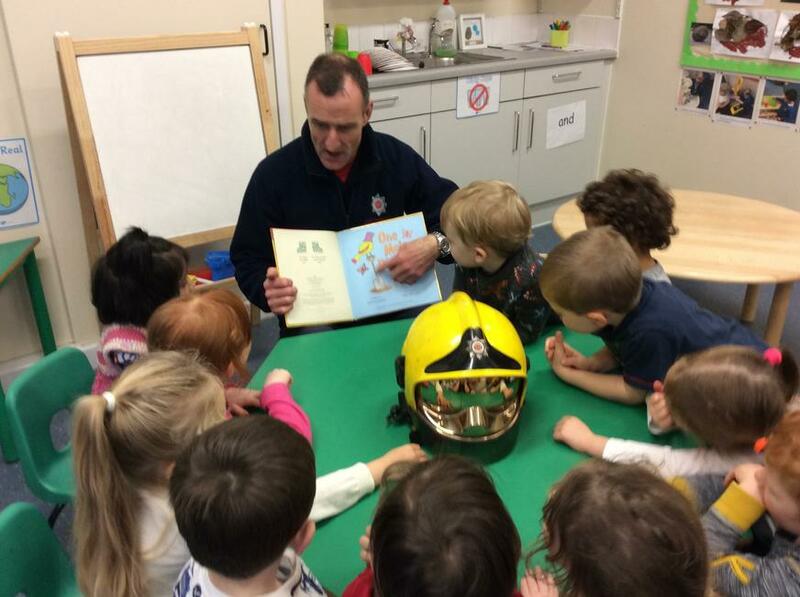 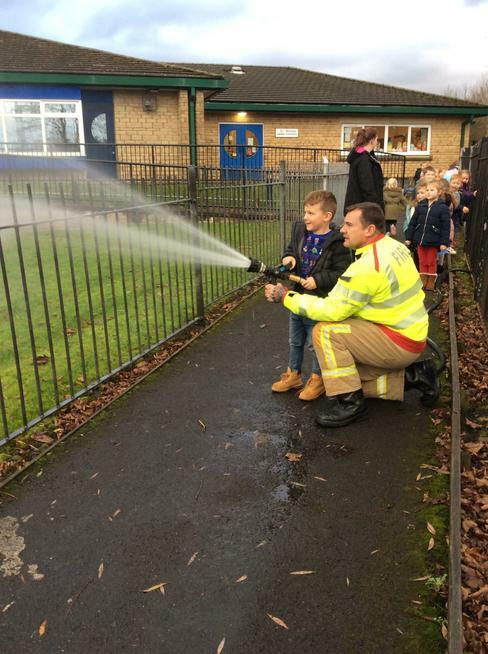 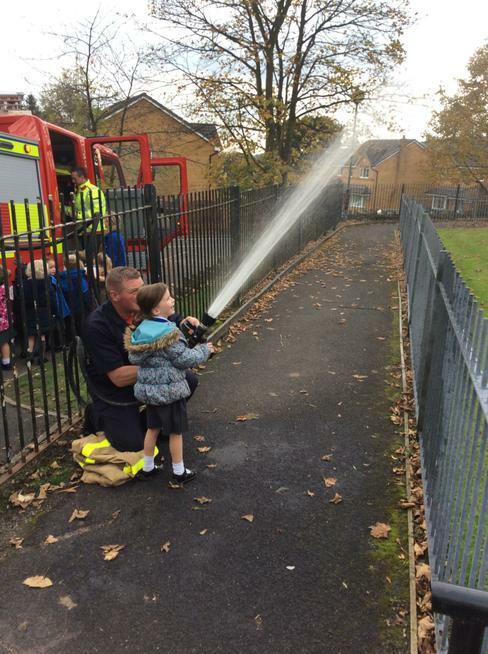 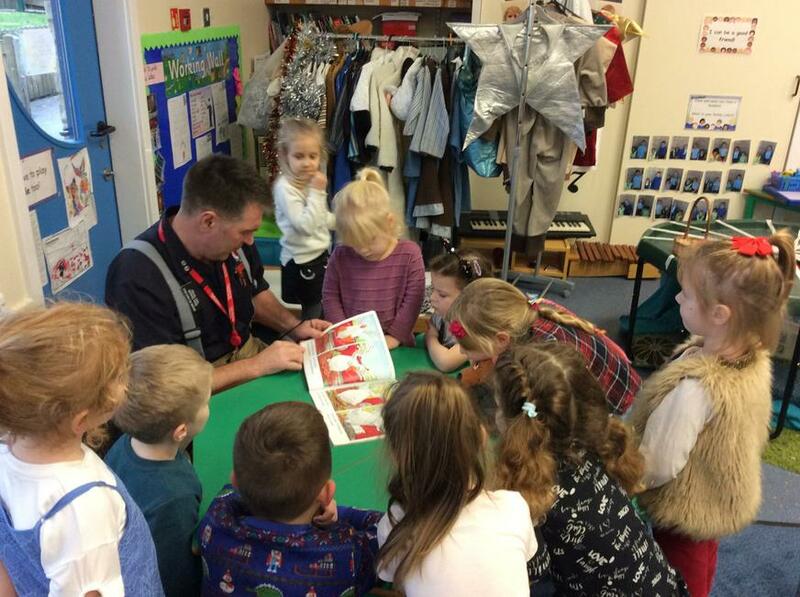 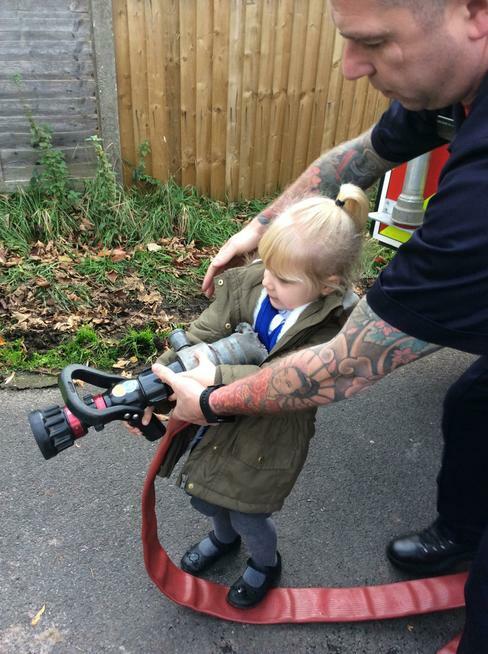 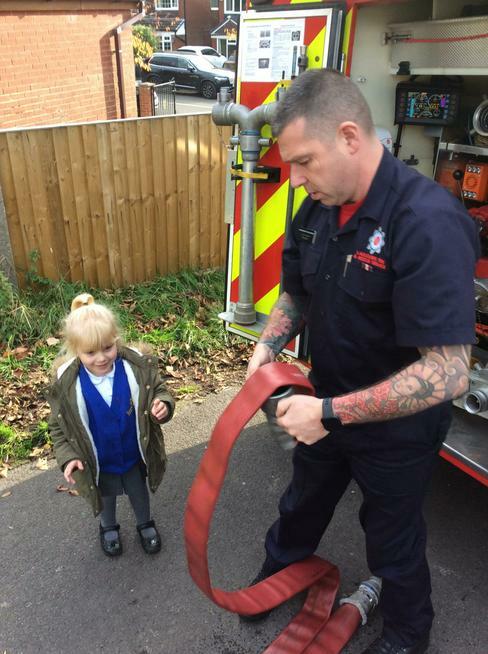 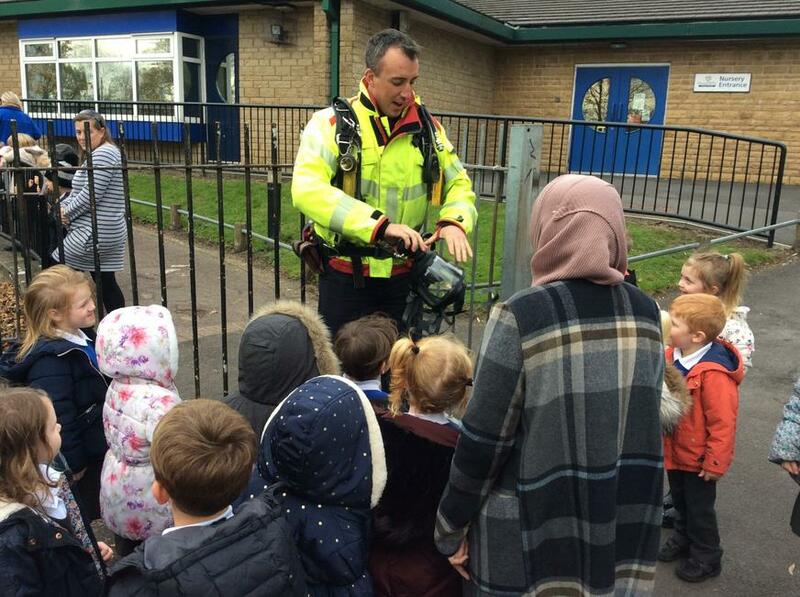 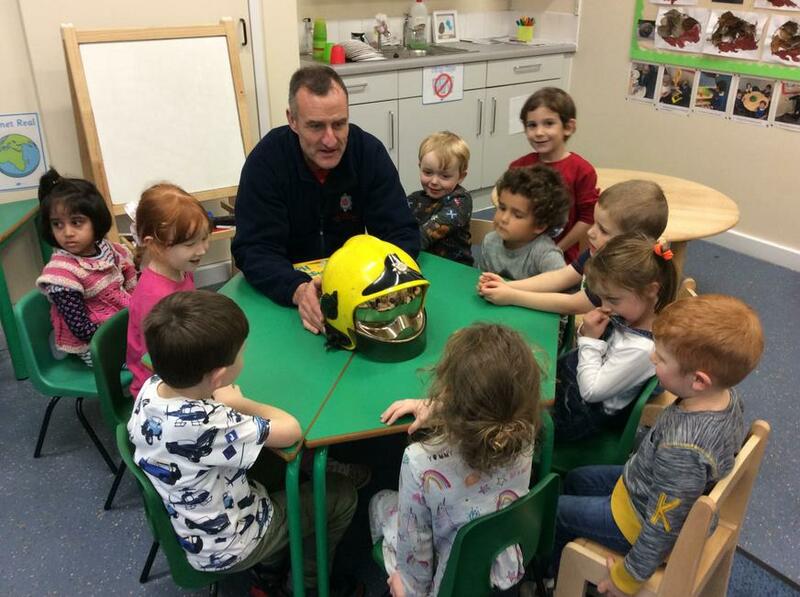 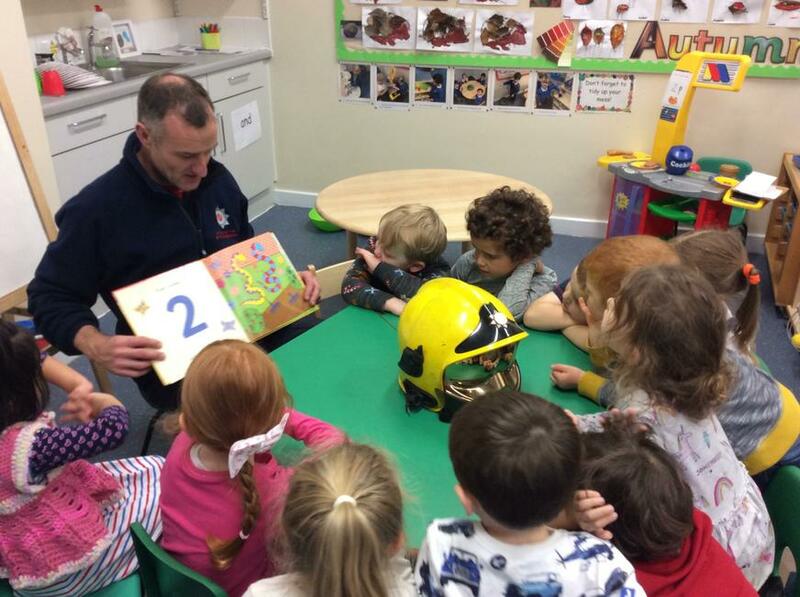 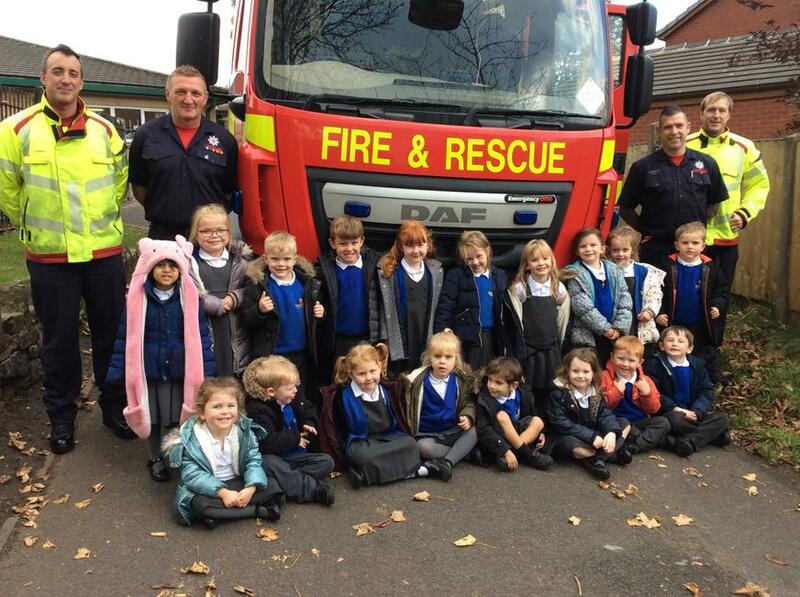 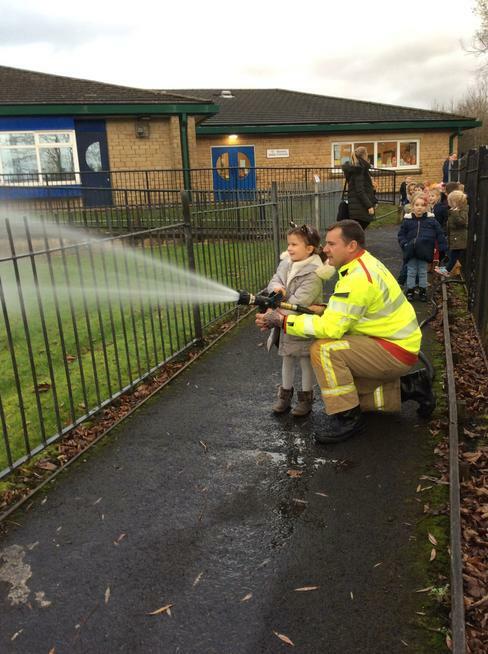 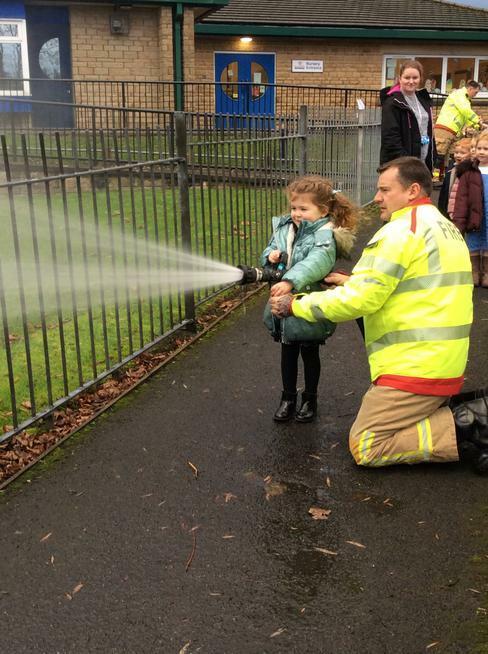 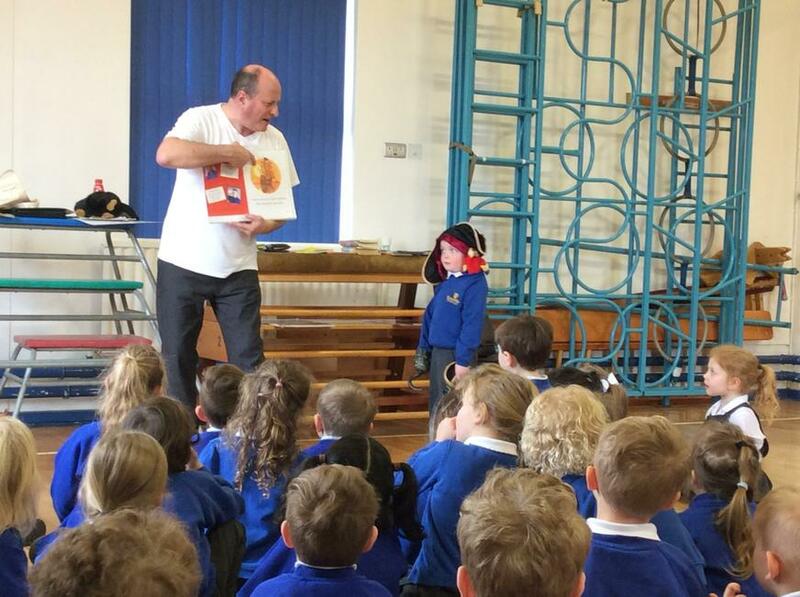 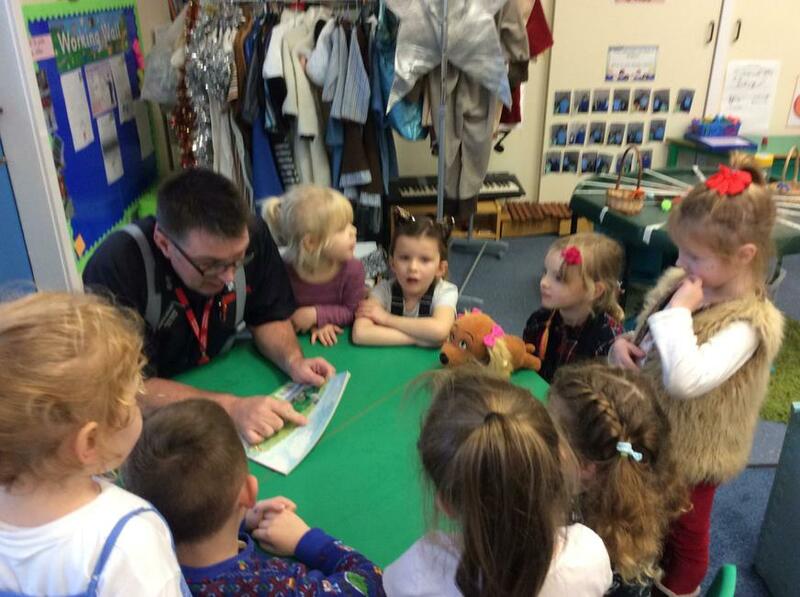 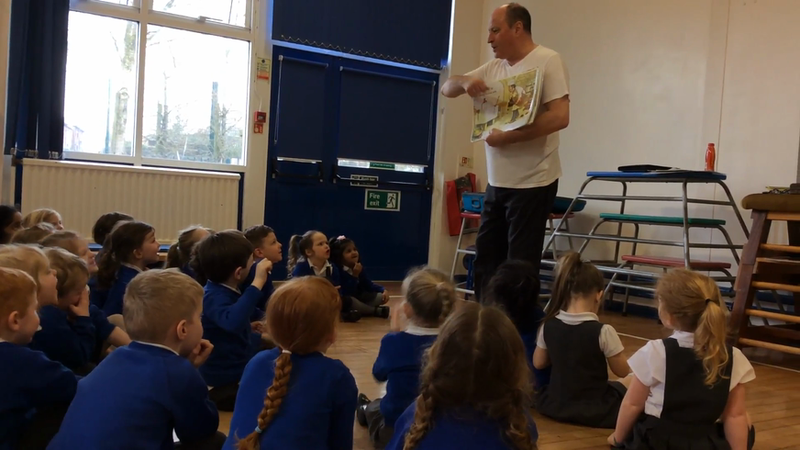 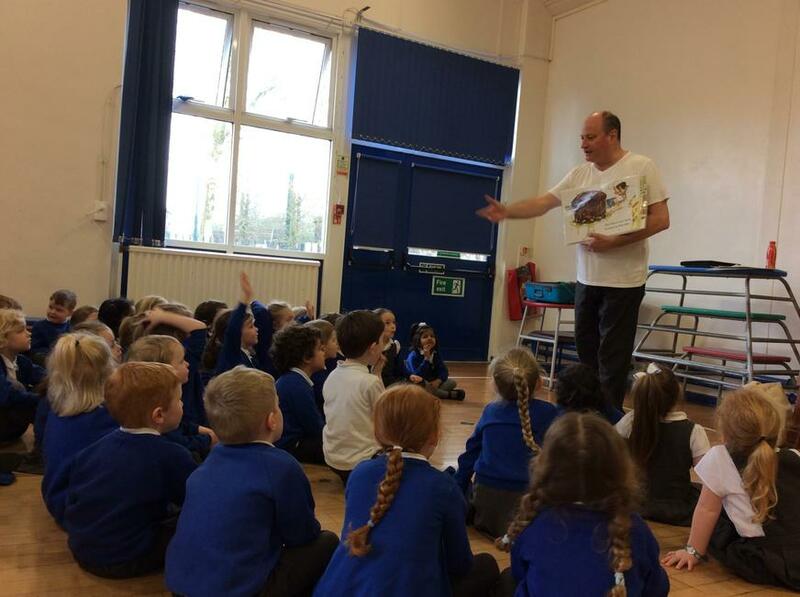 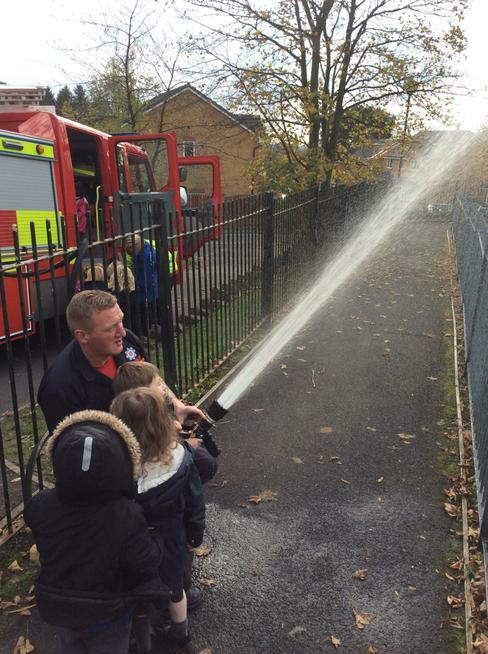 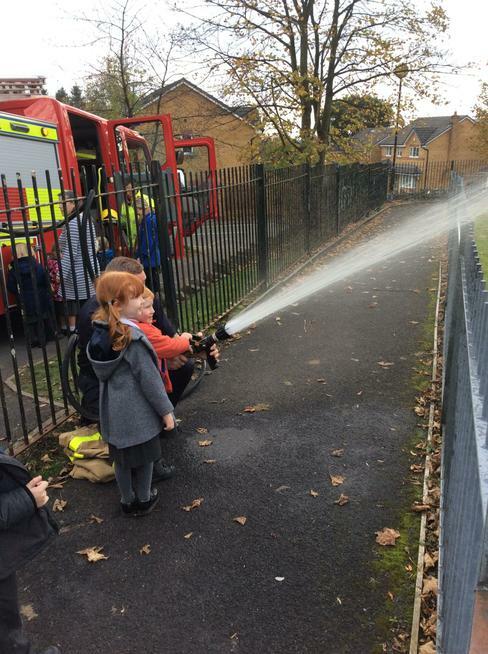 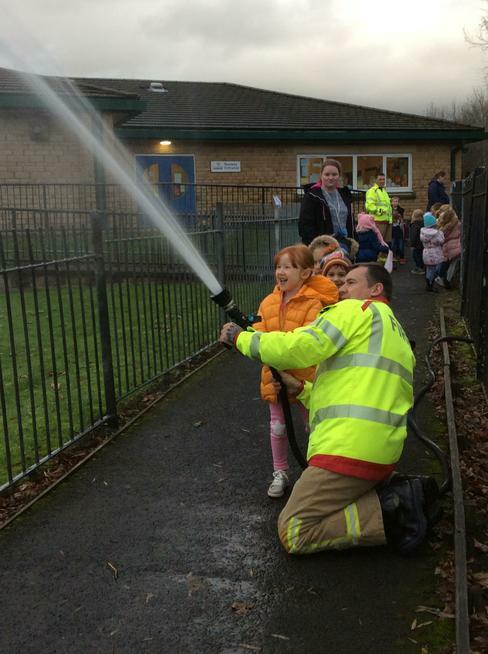 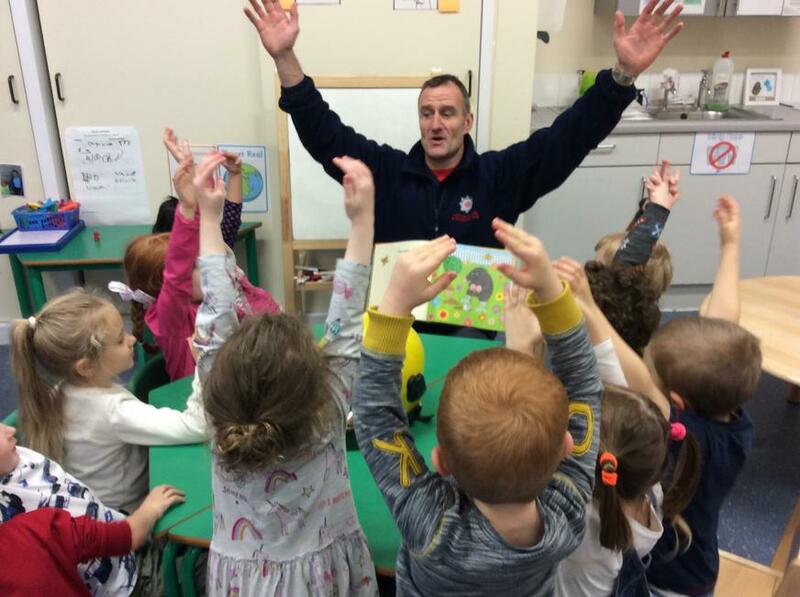 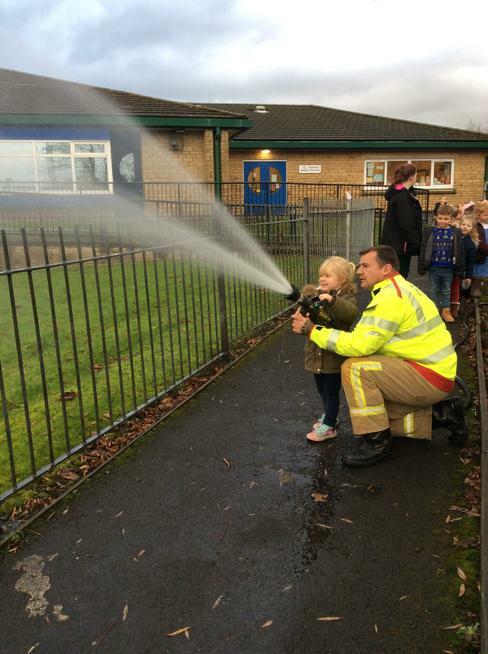 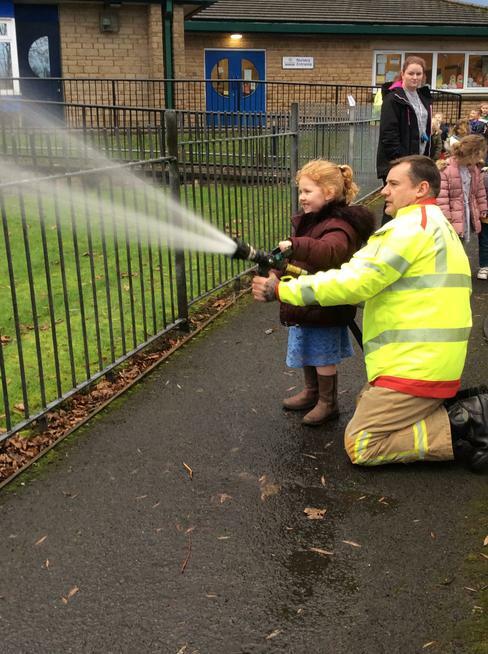 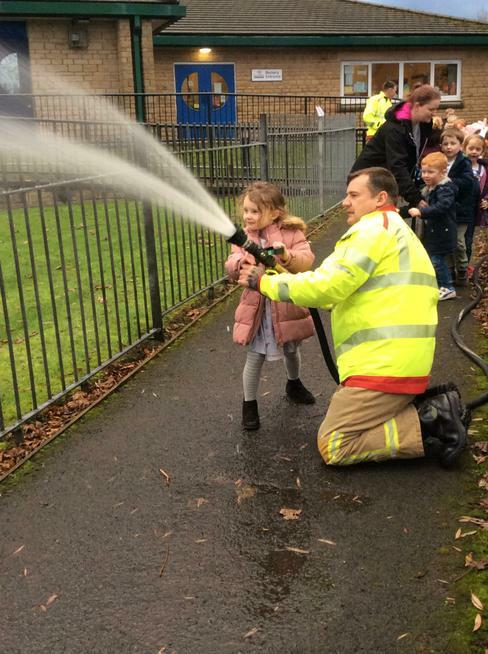 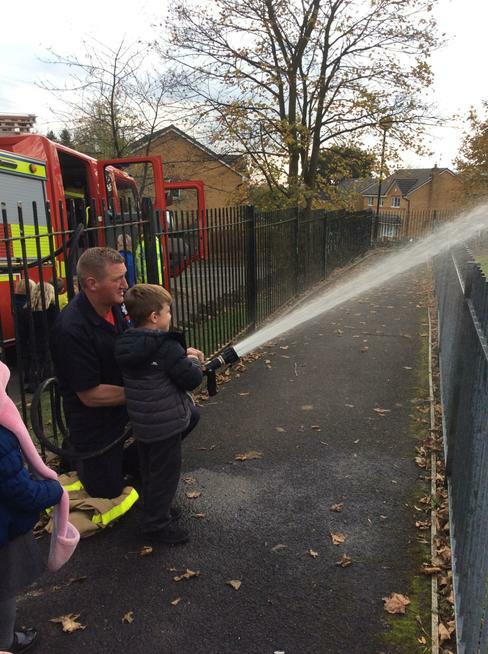 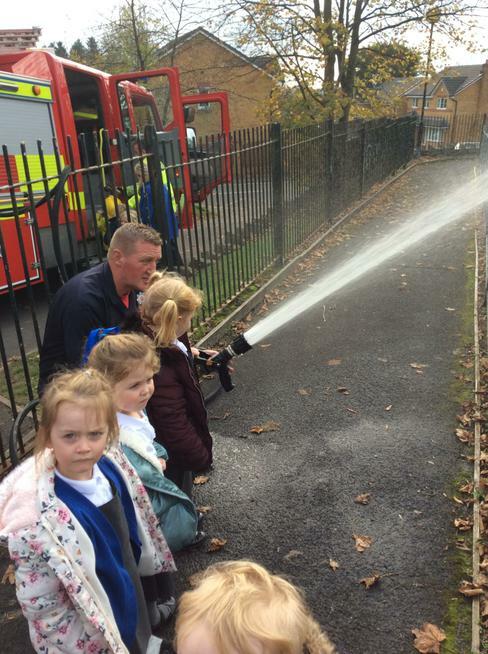 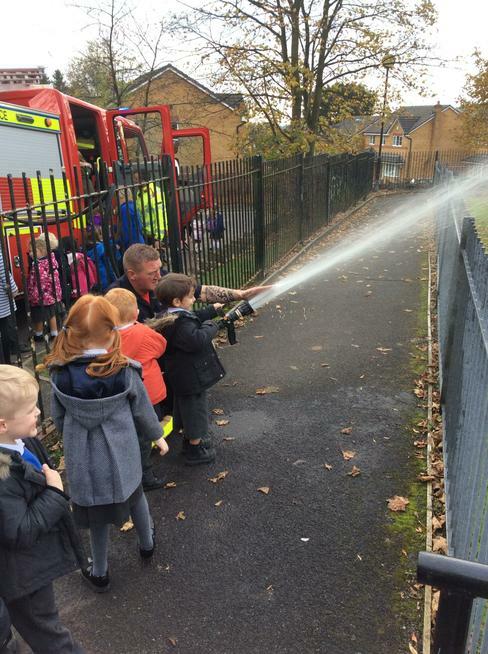 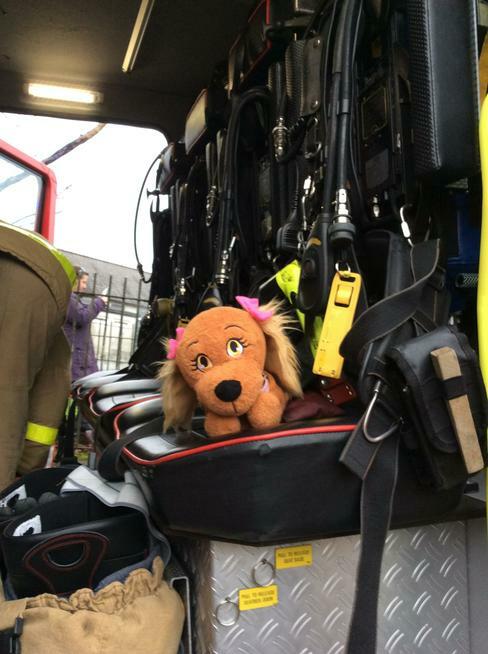 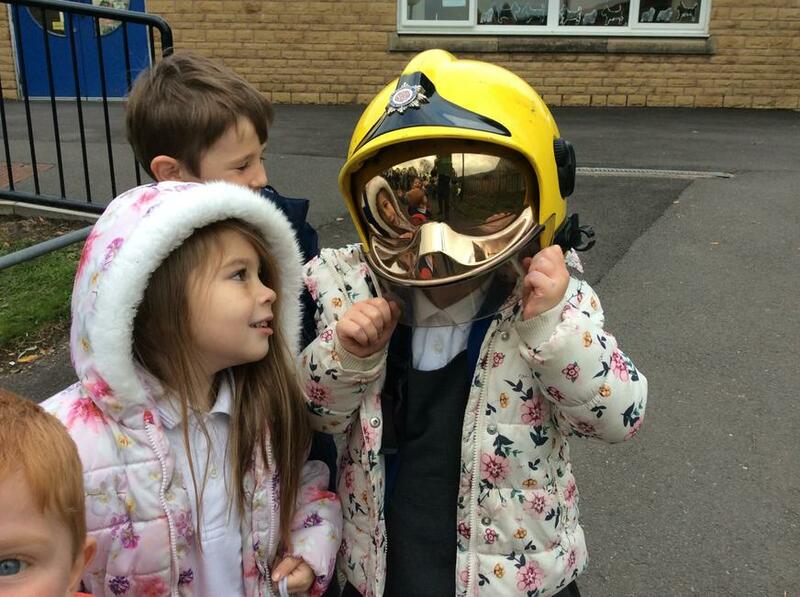 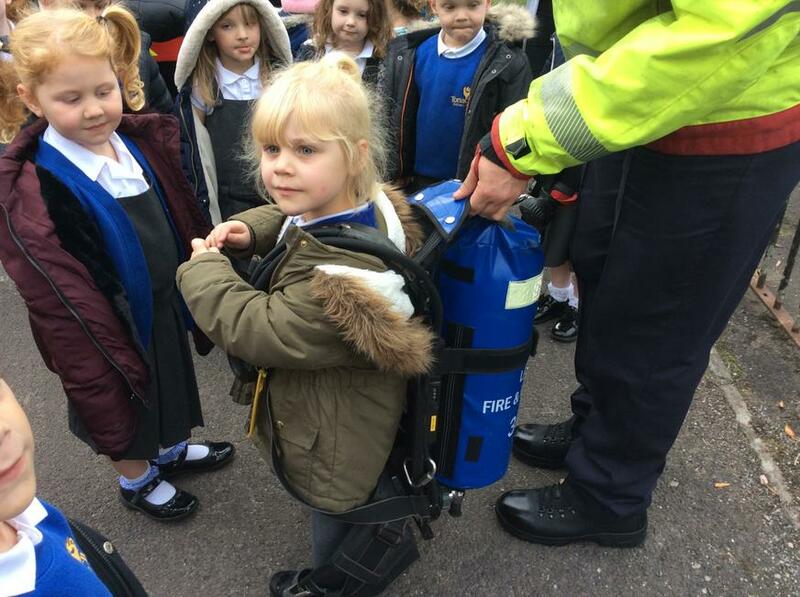 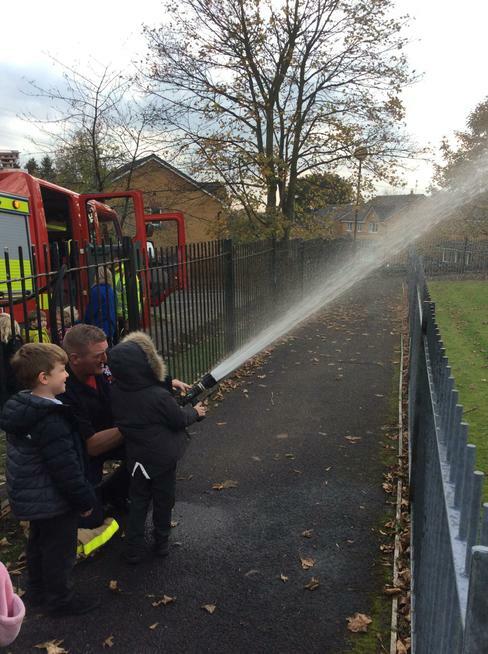 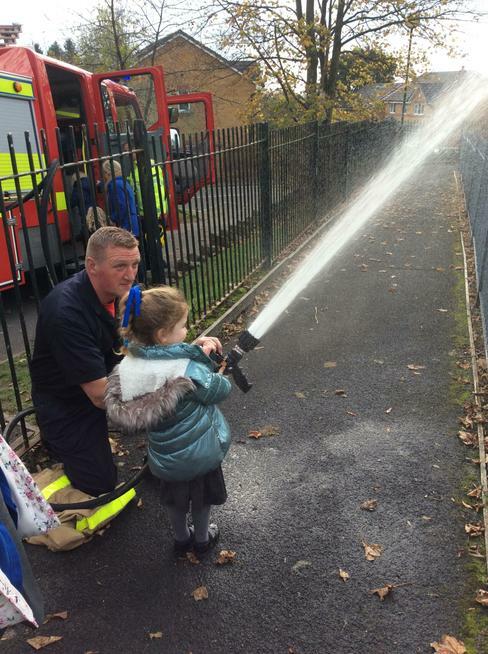 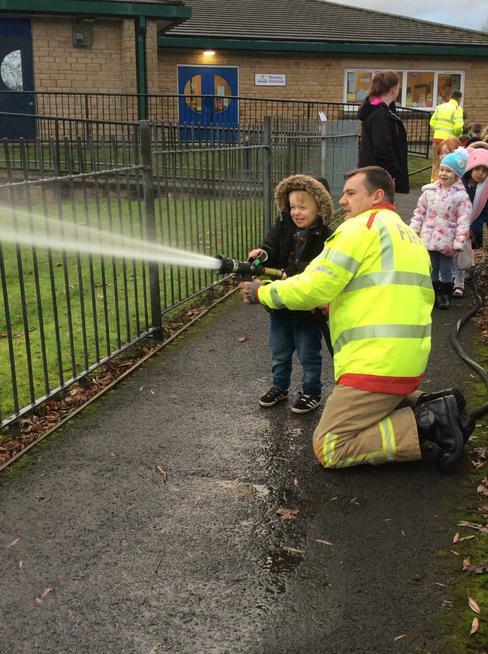 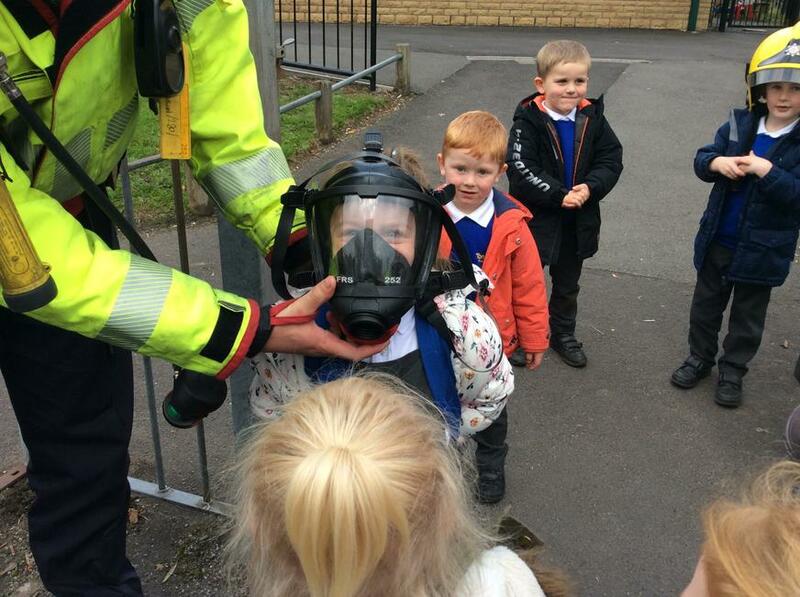 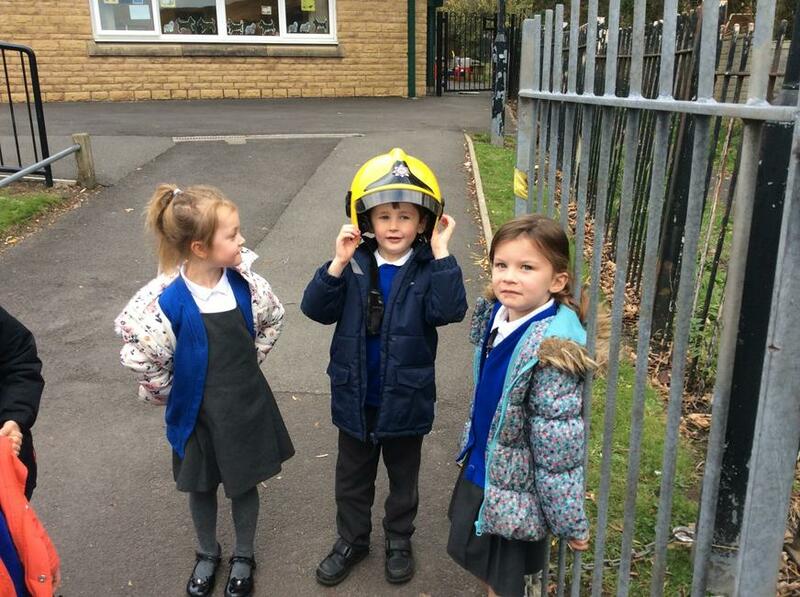 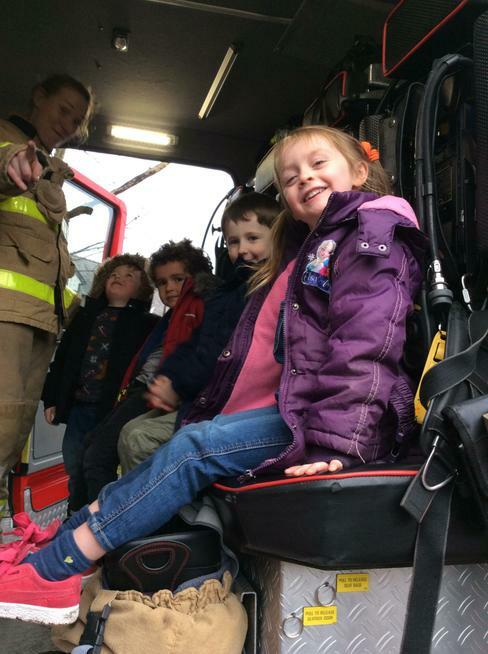 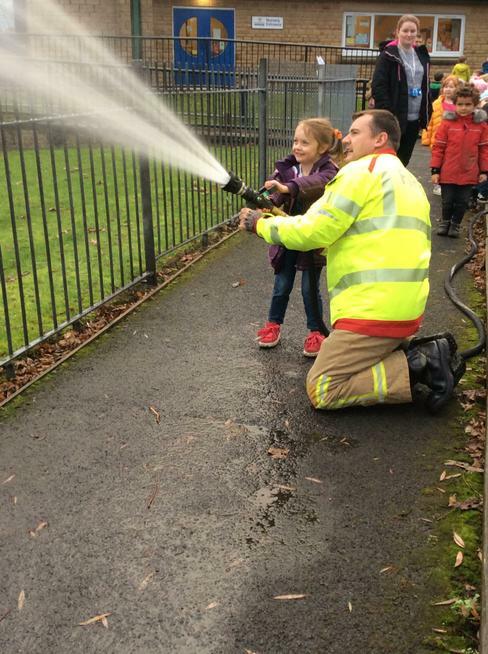 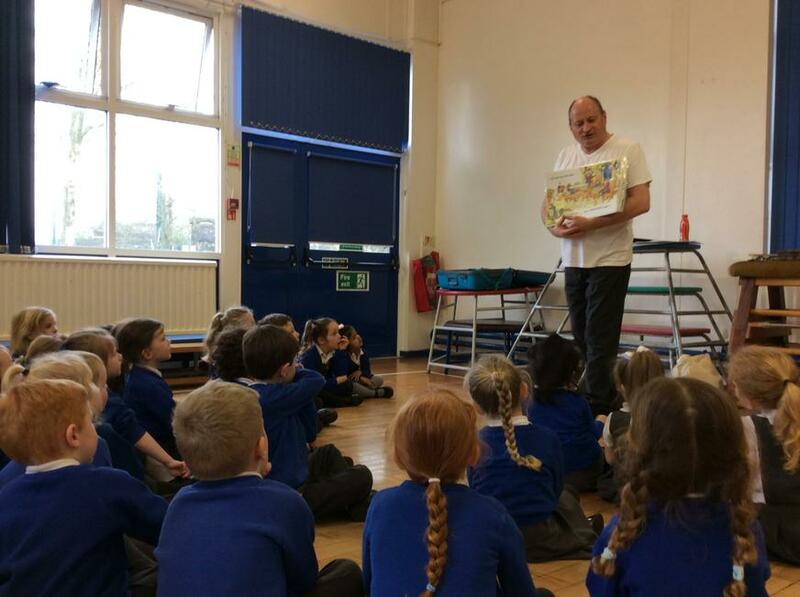 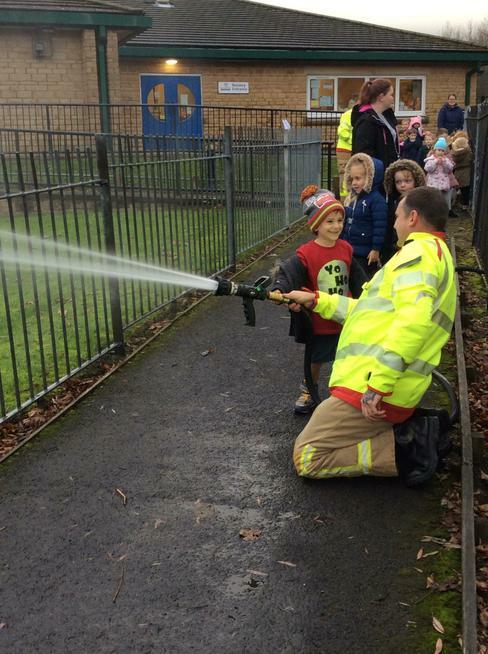 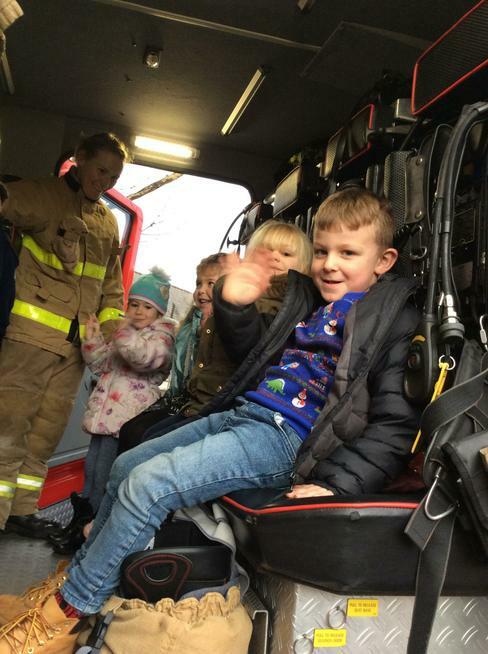 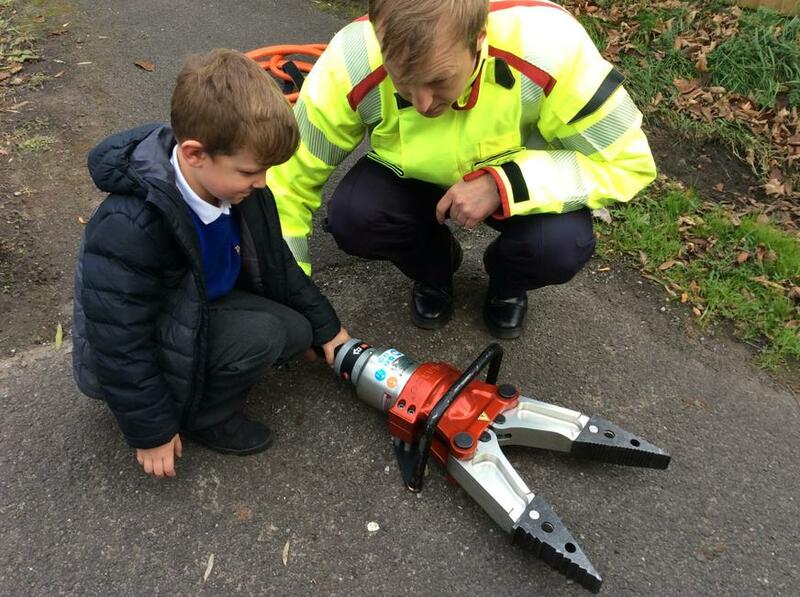 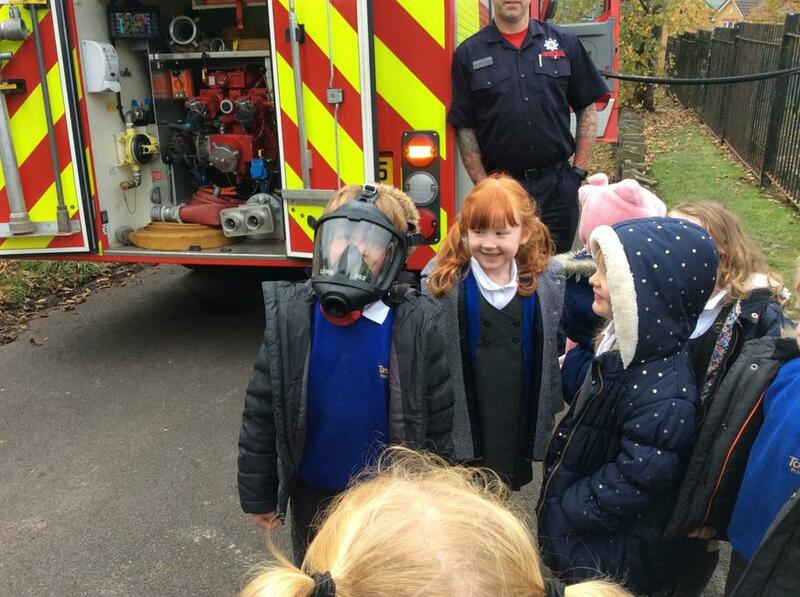 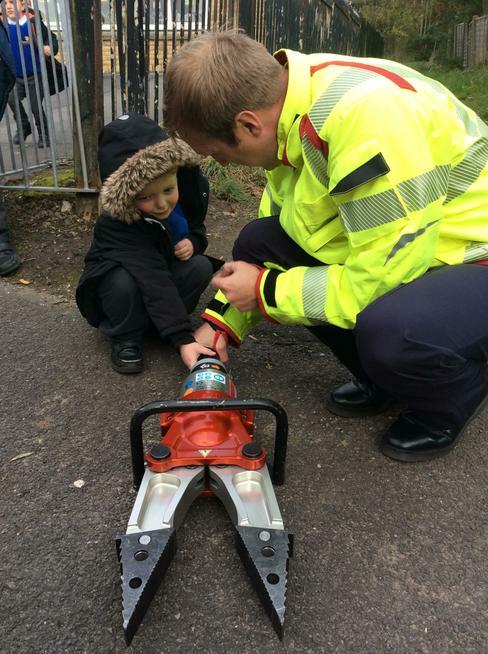 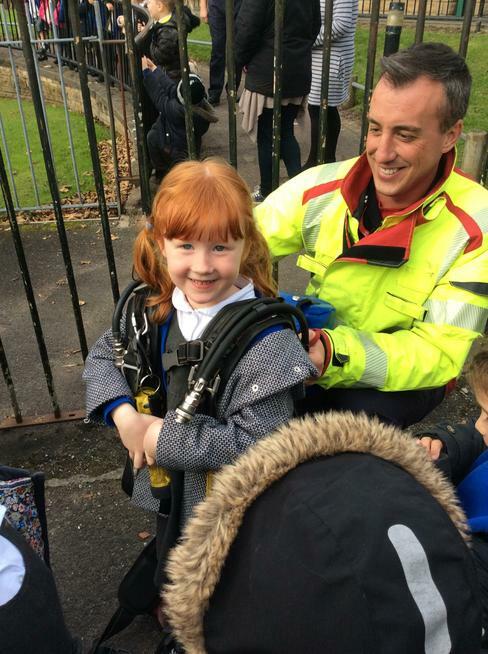 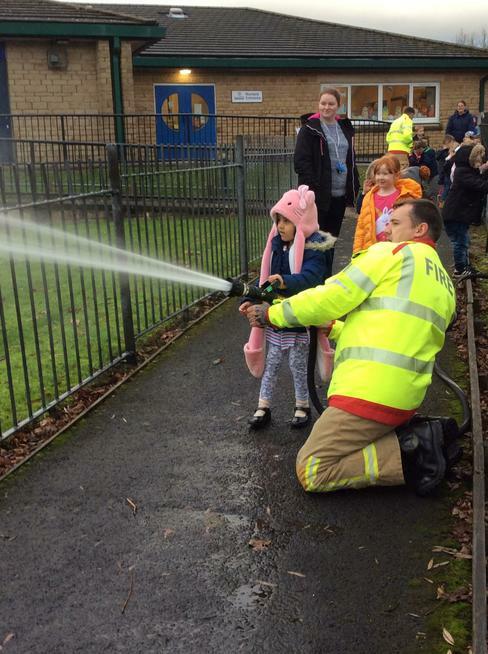 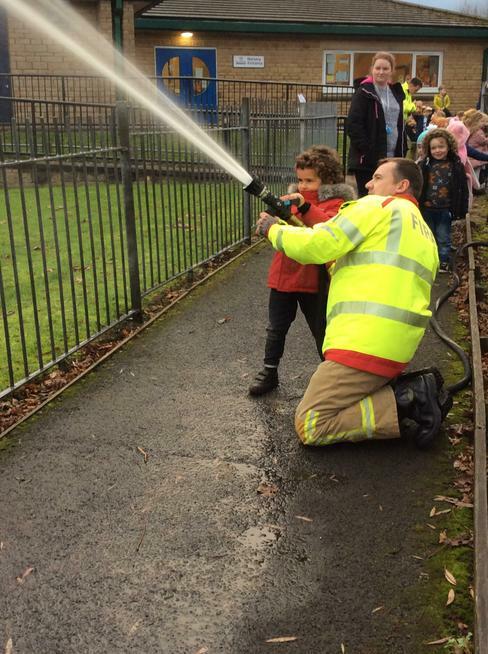 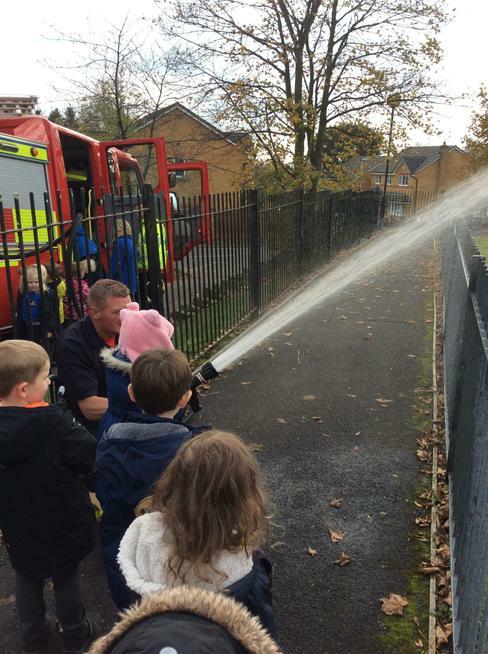 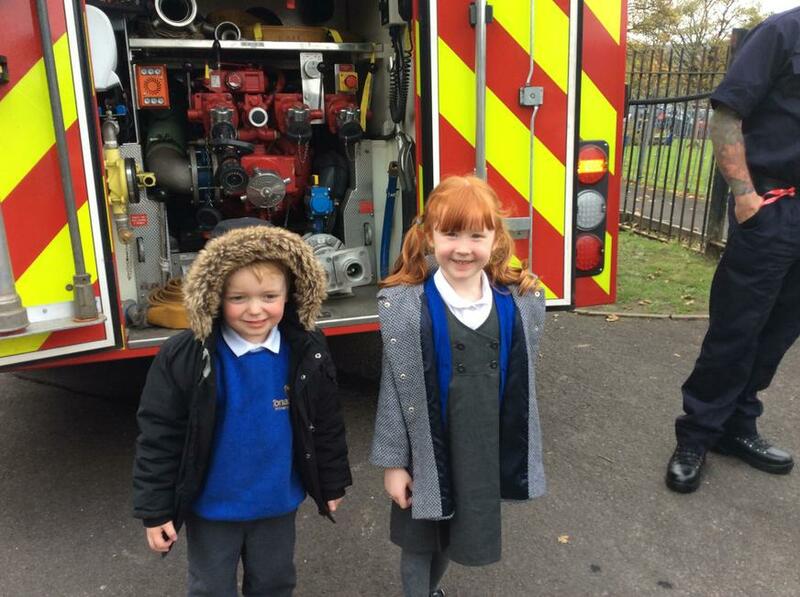 A story with a Firefighter and a visit to the engine! 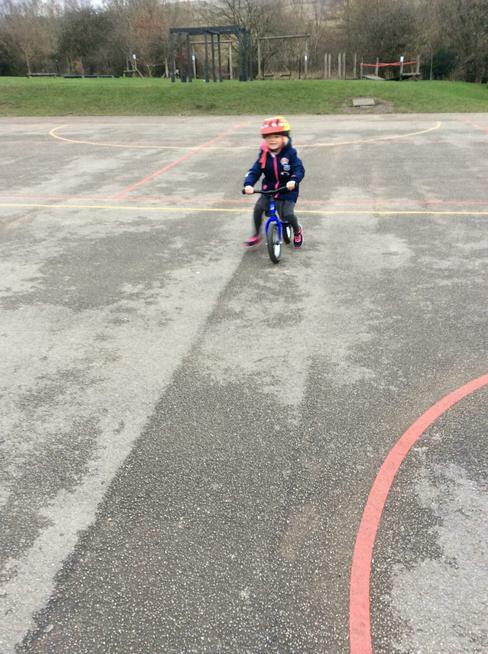 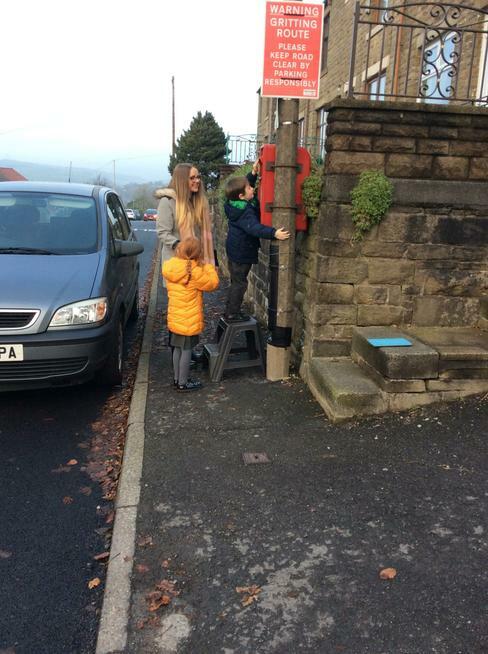 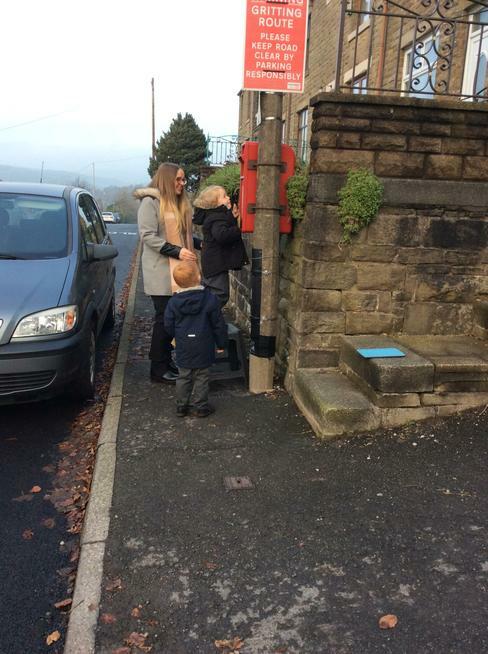 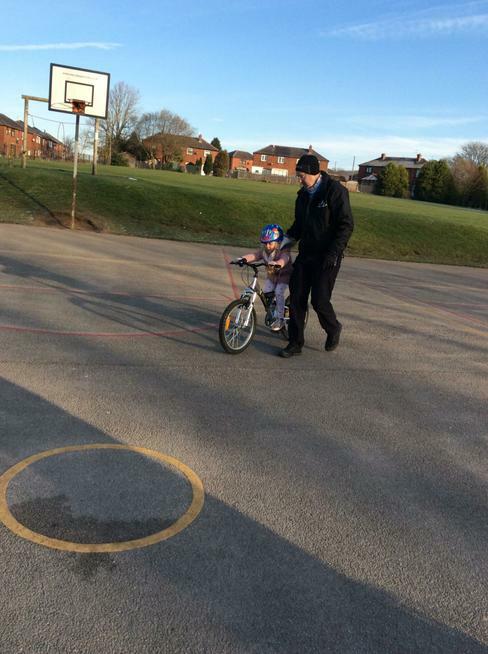 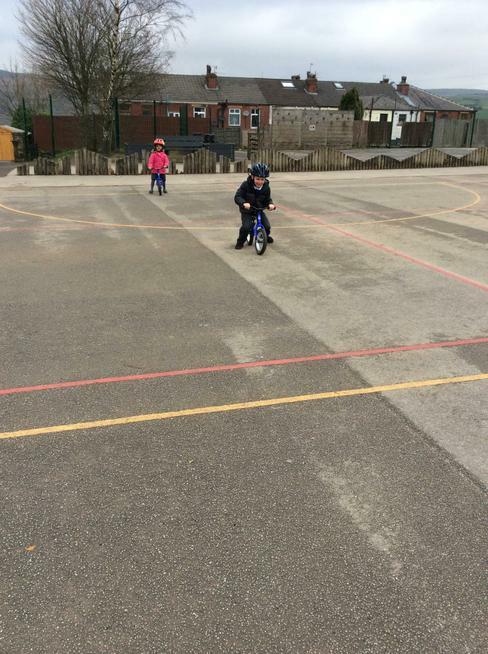 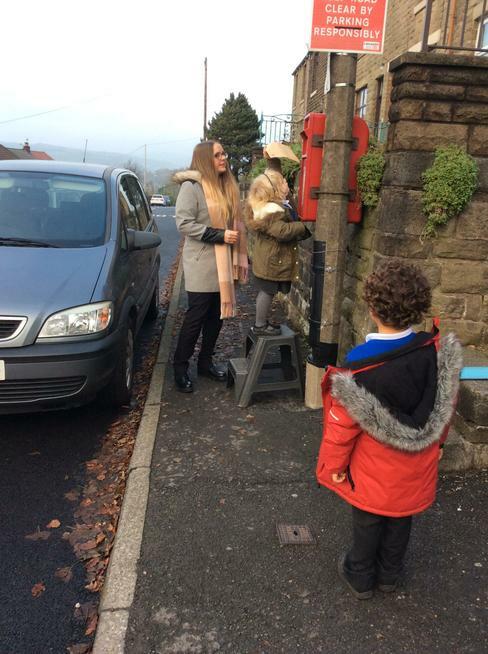 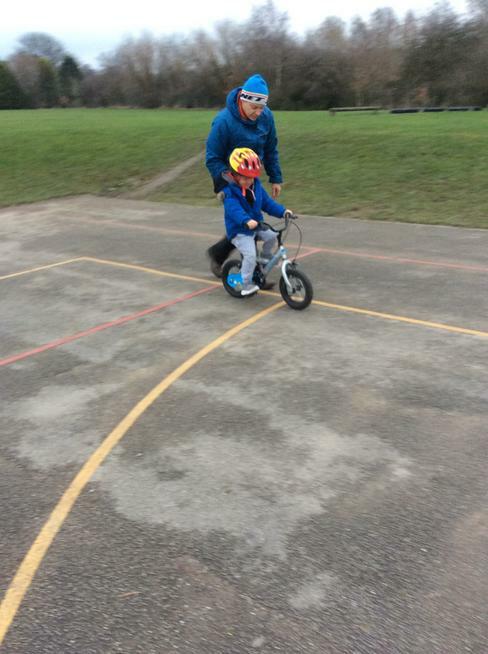 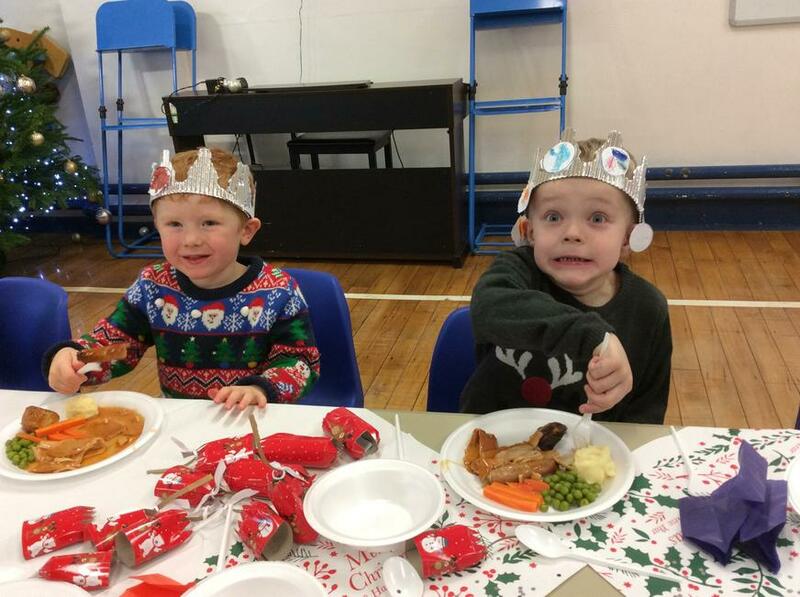 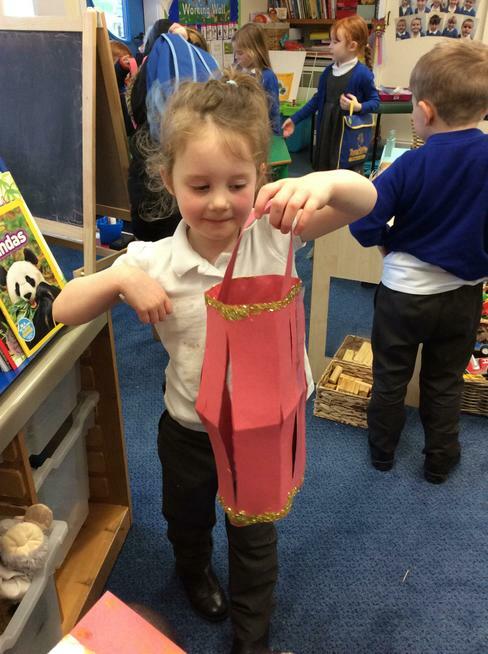 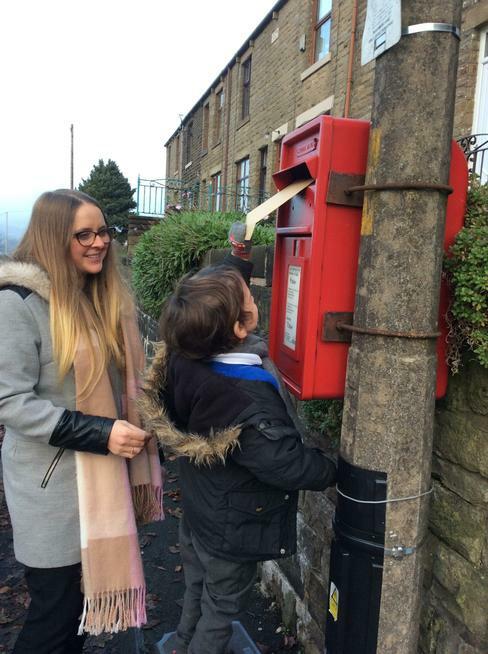 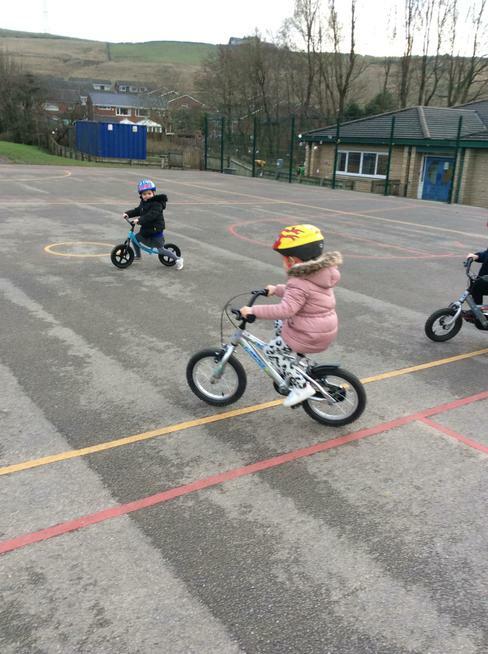 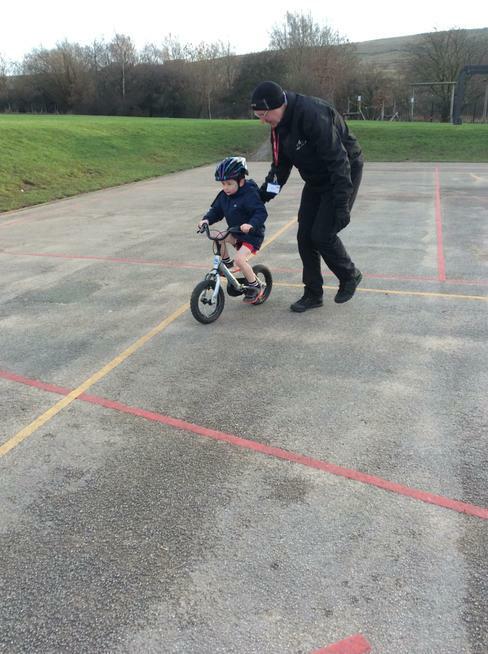 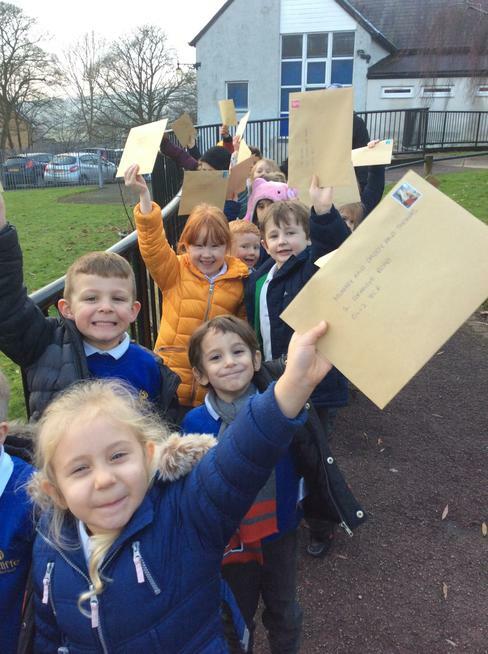 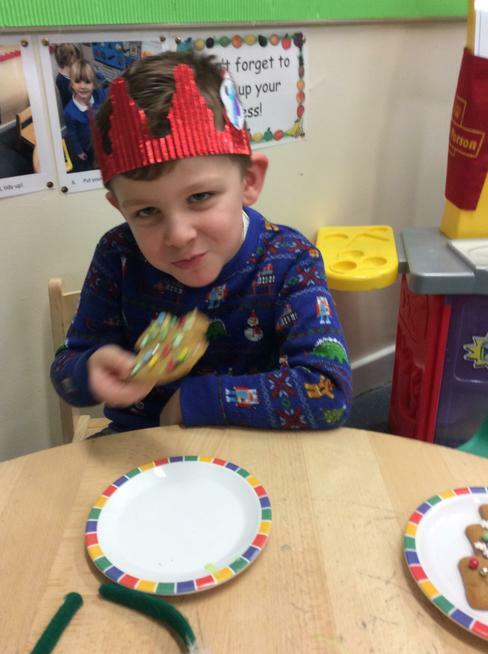 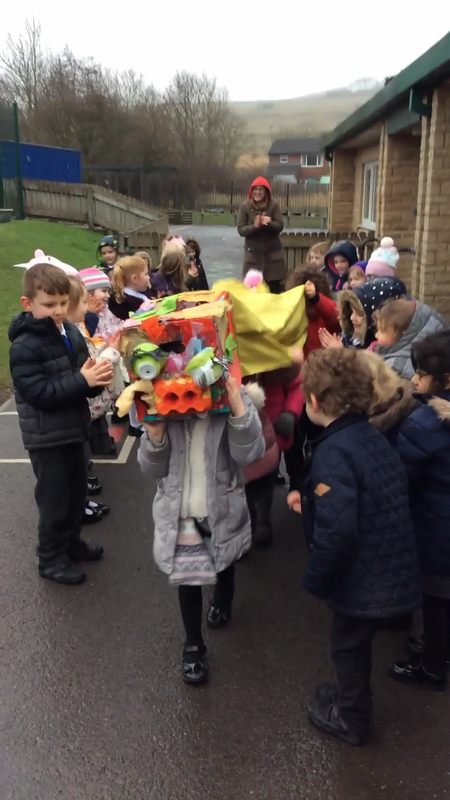 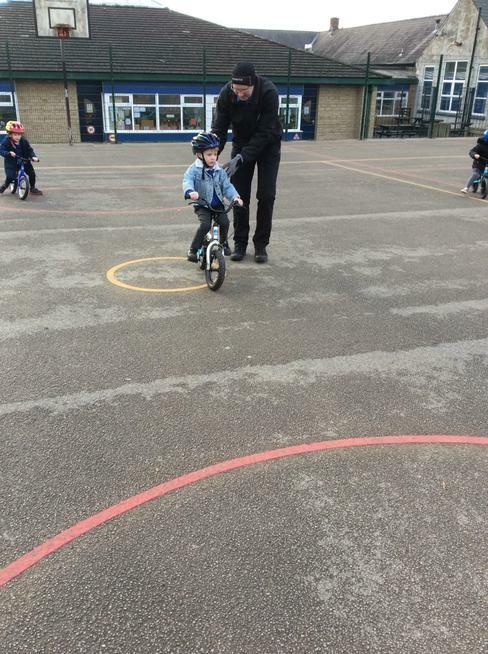 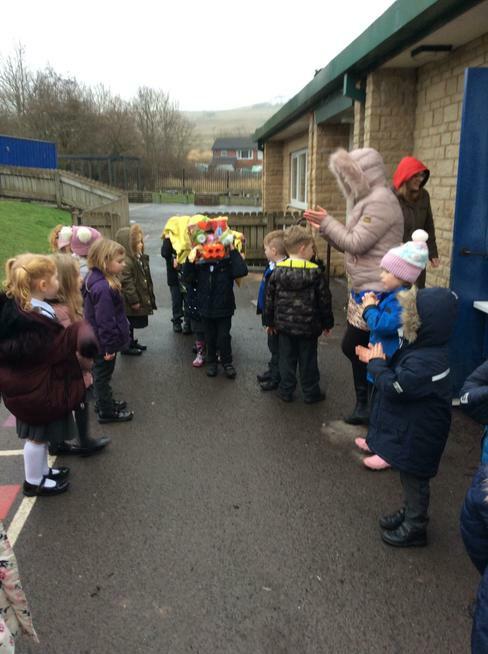 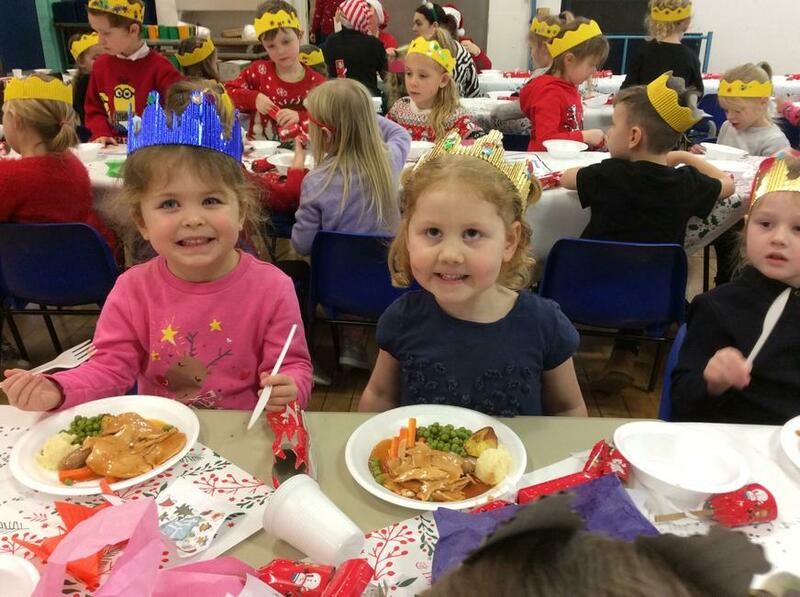 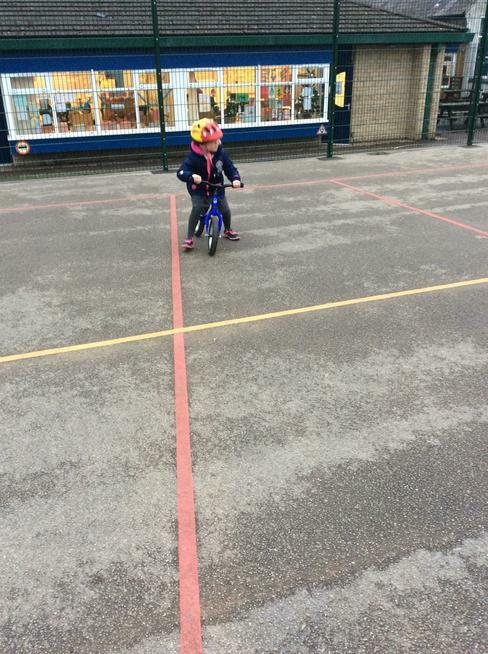 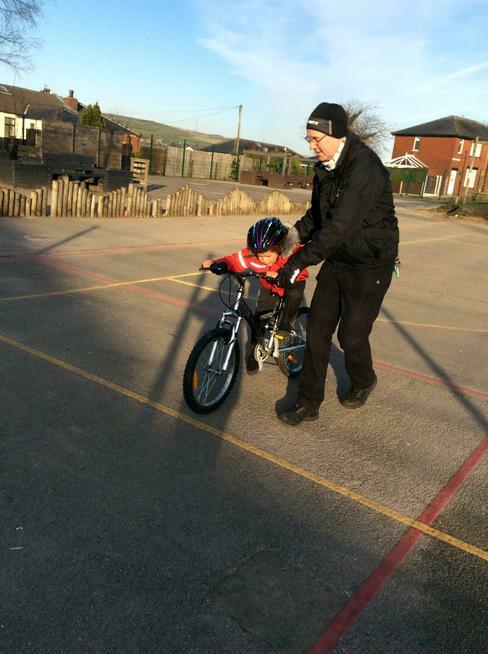 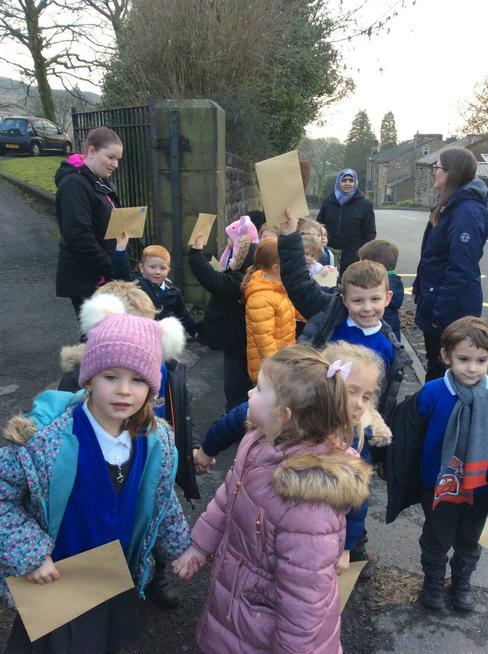 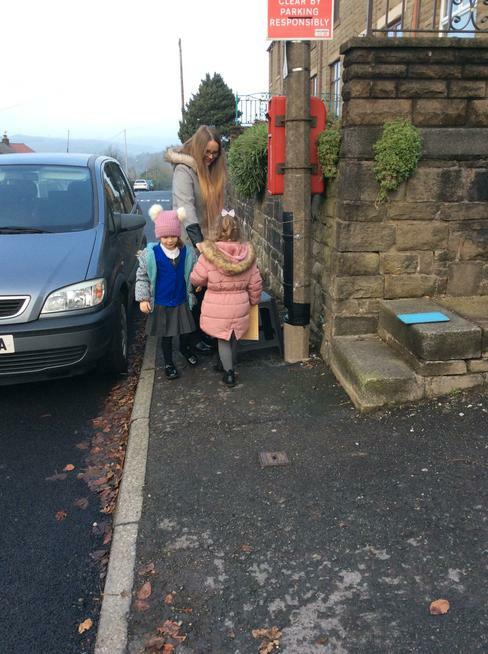 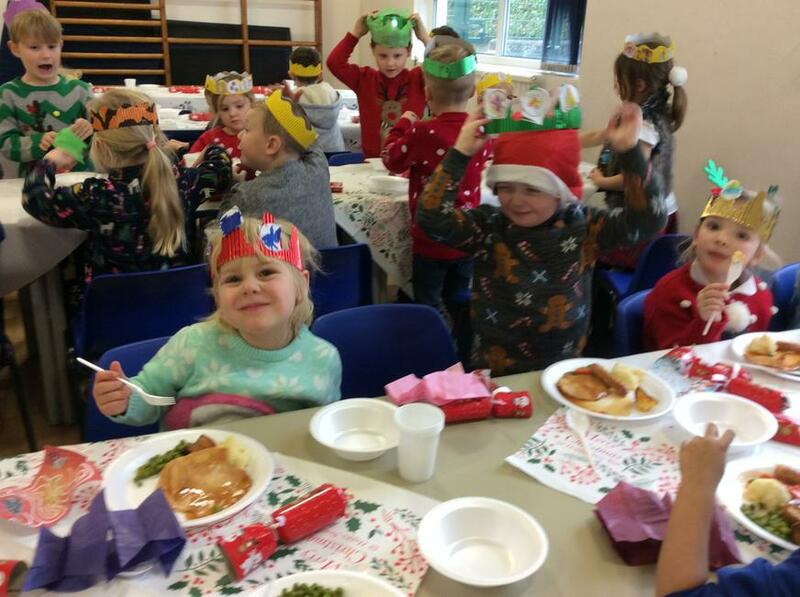 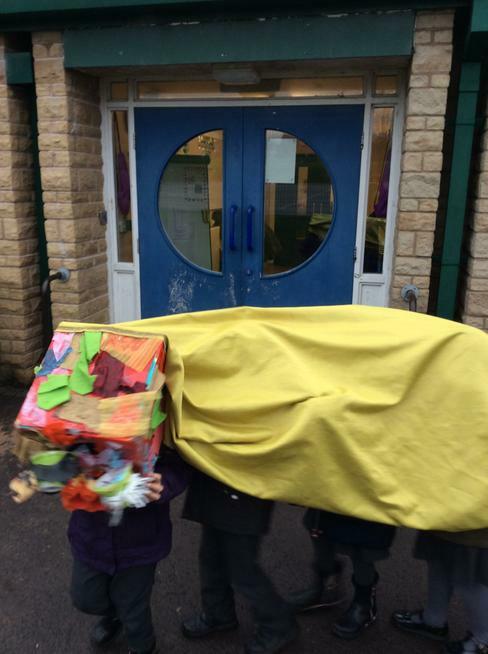 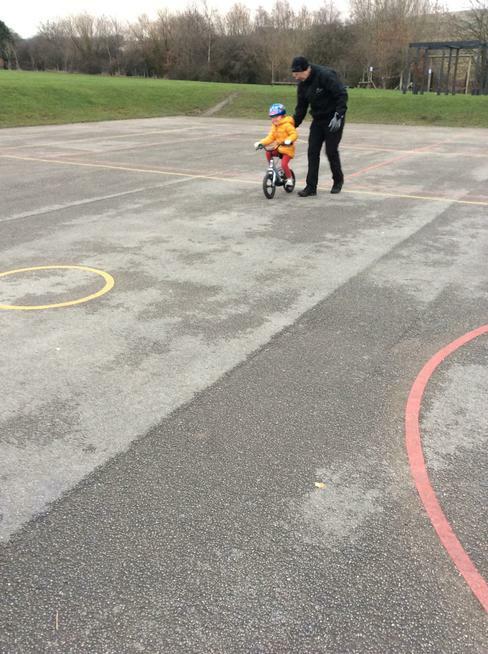 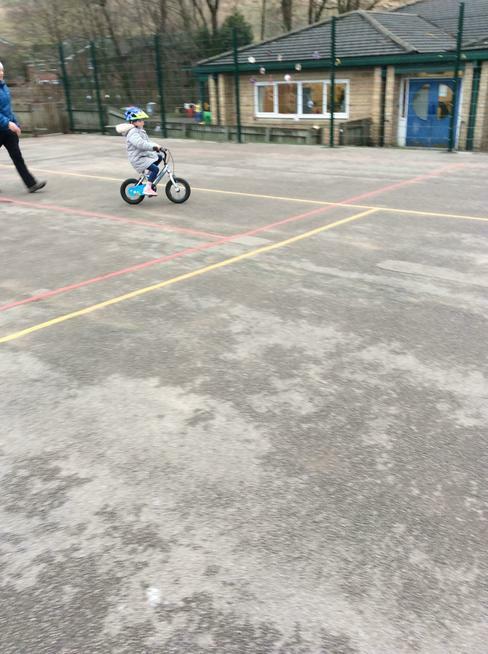 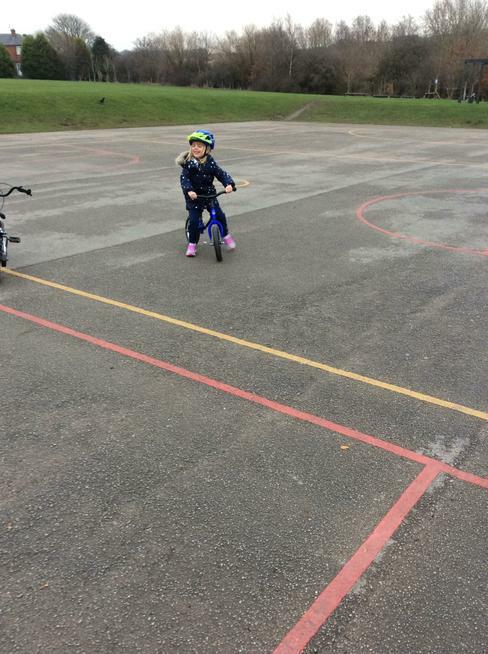 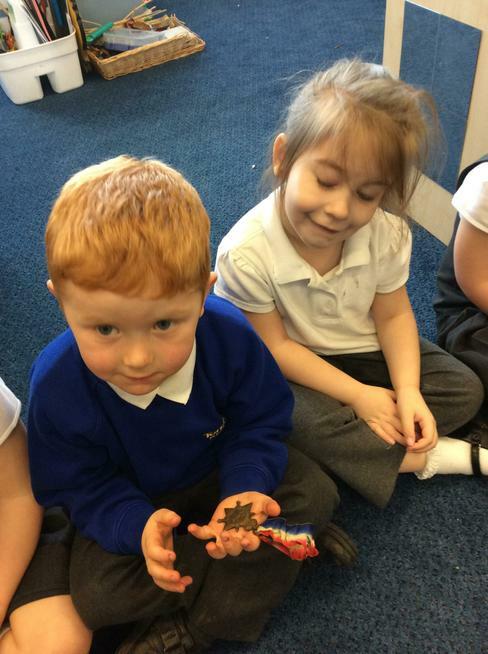 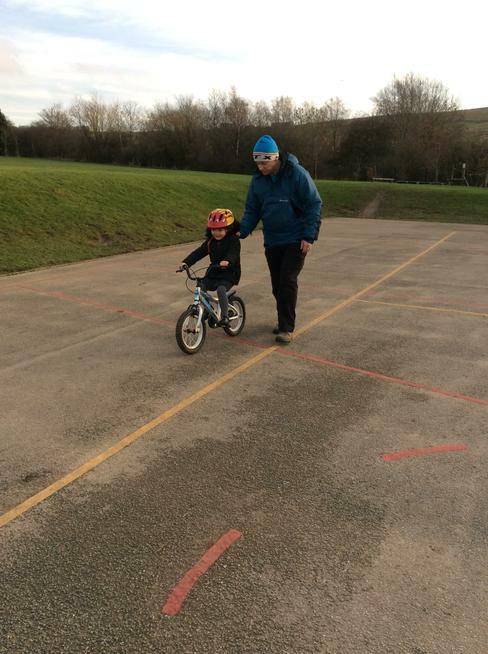 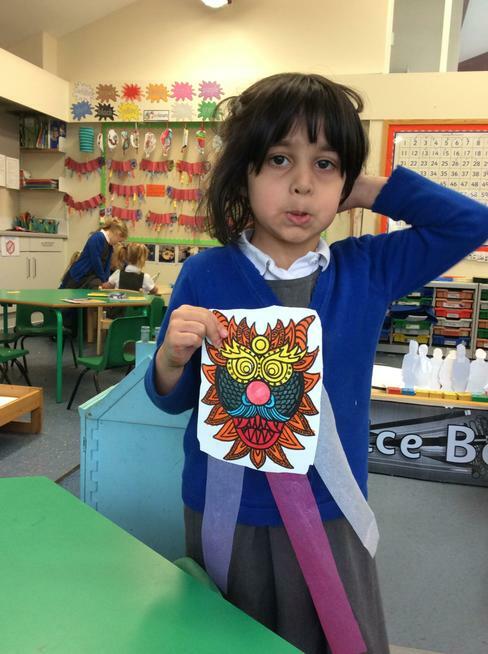 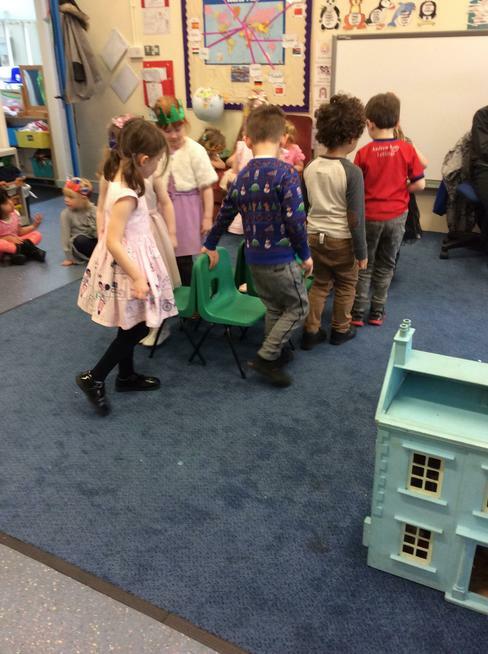 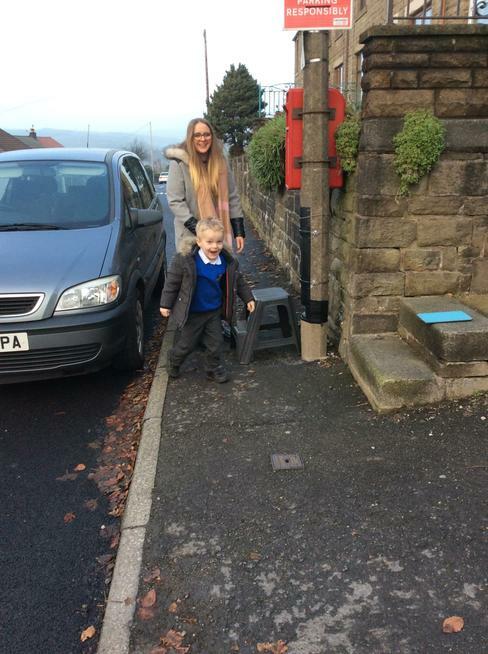 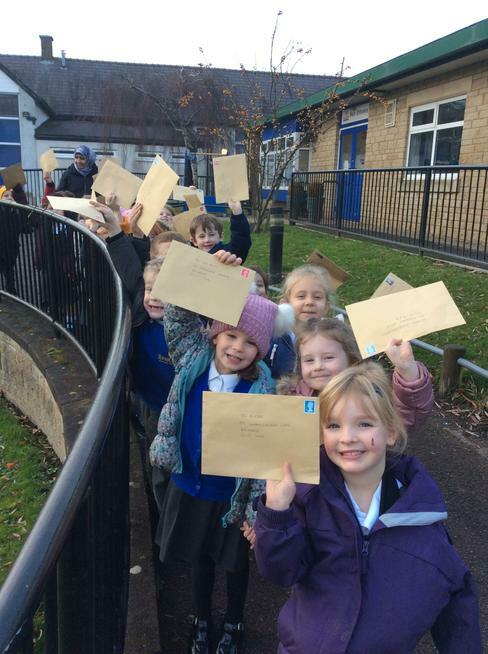 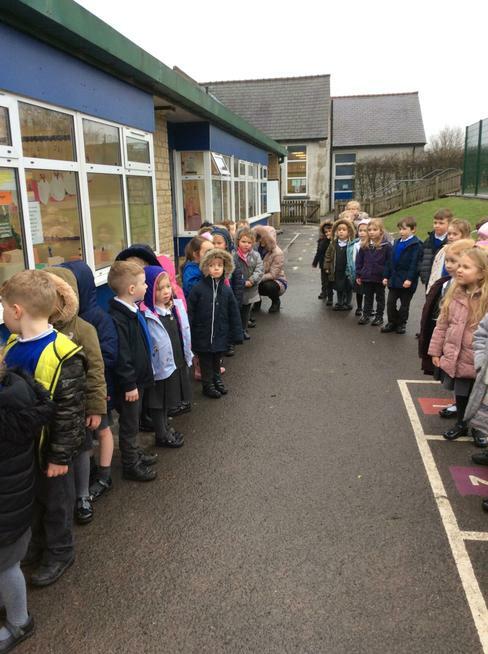 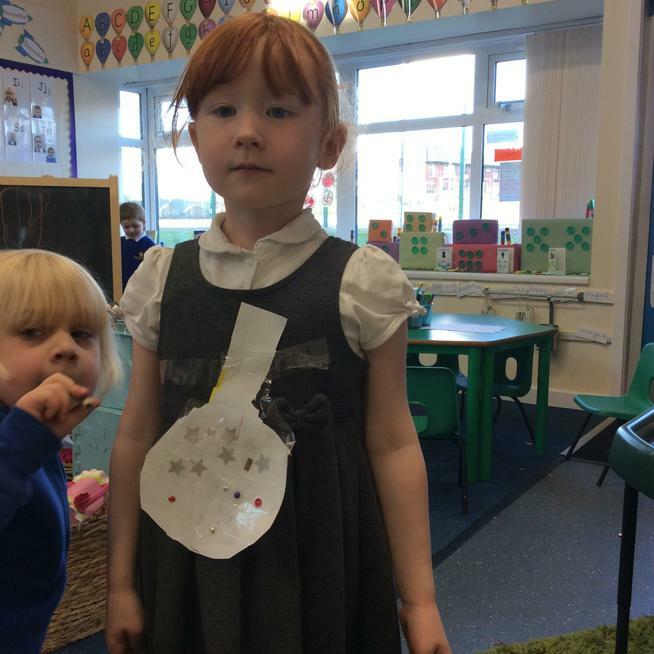 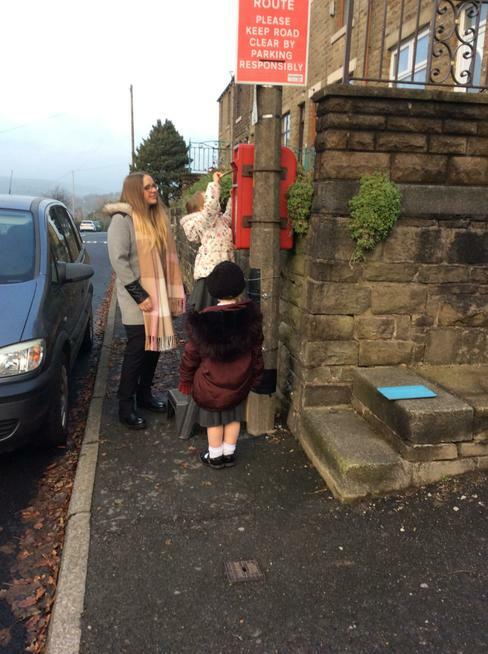 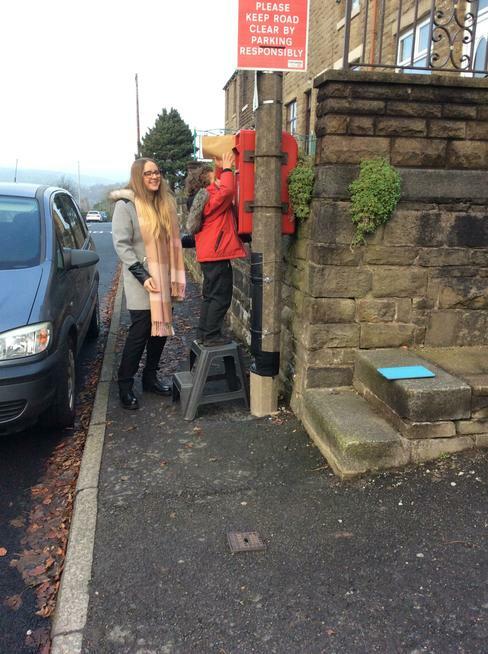 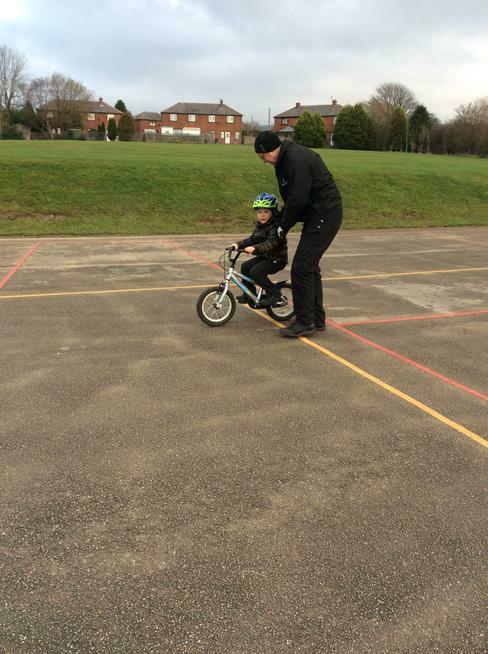 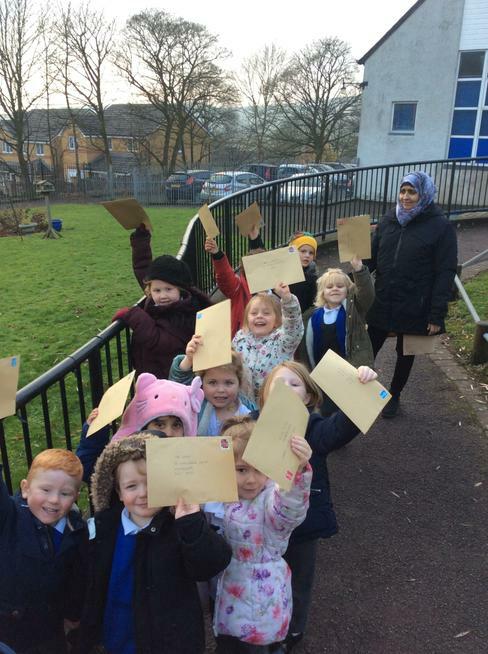 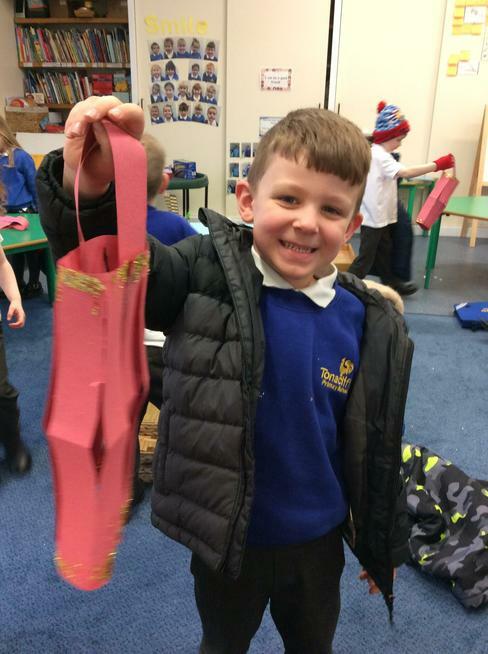 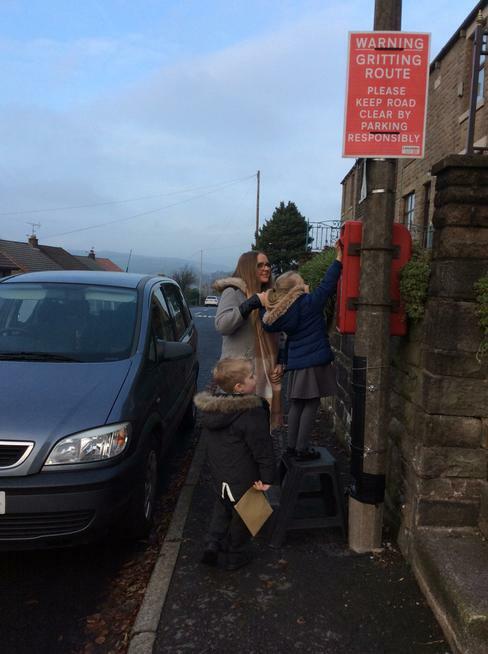 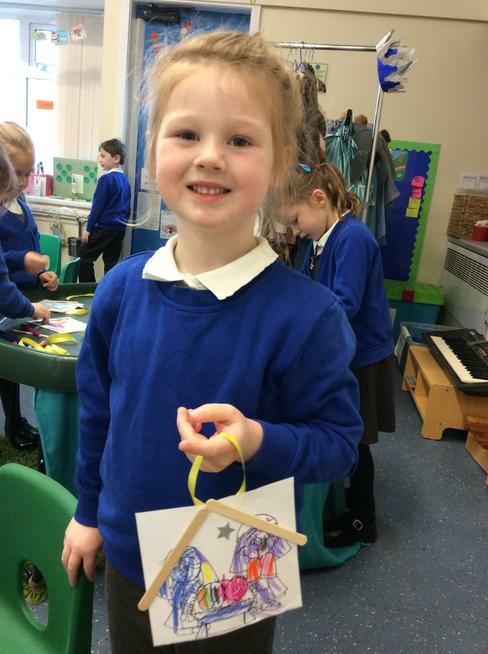 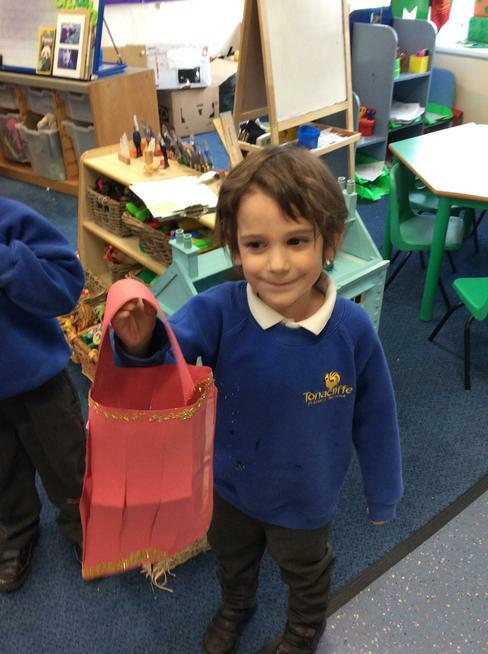 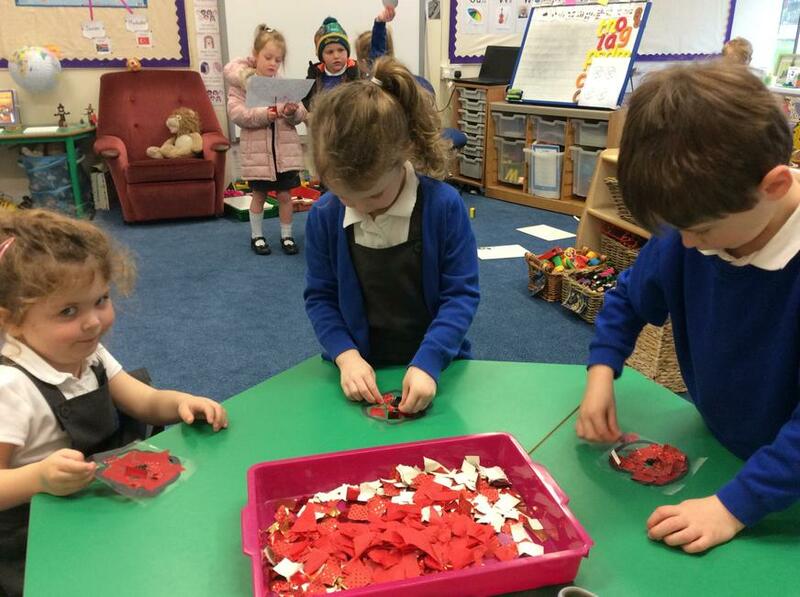 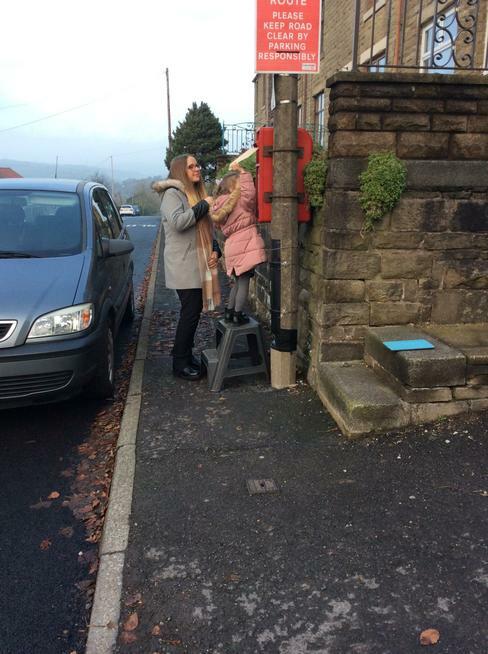 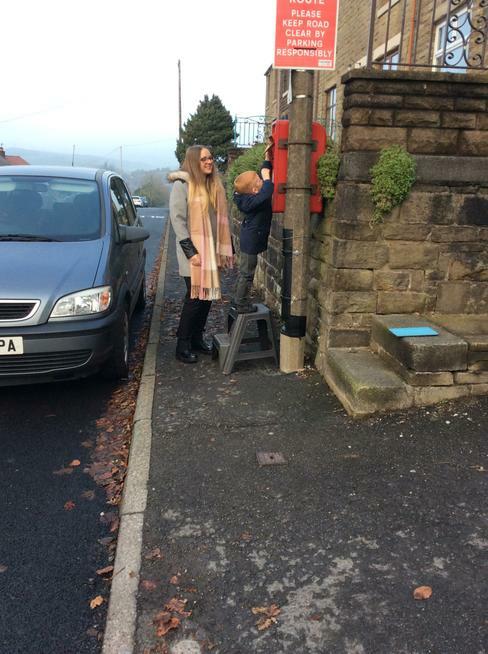 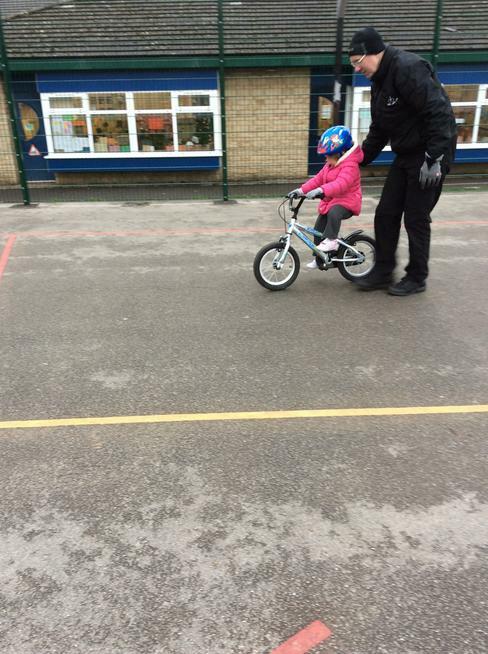 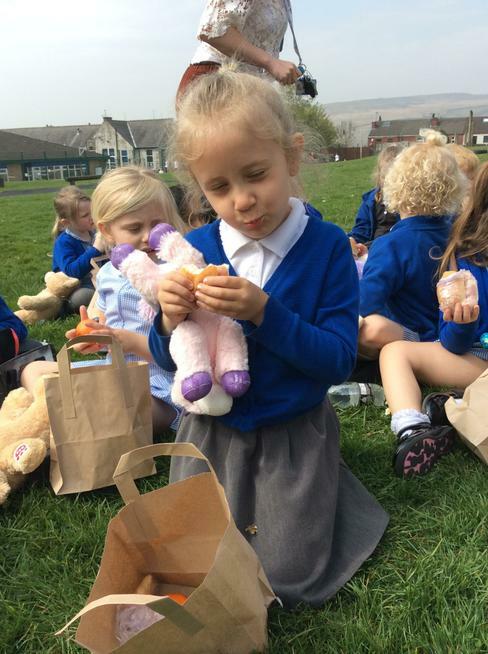 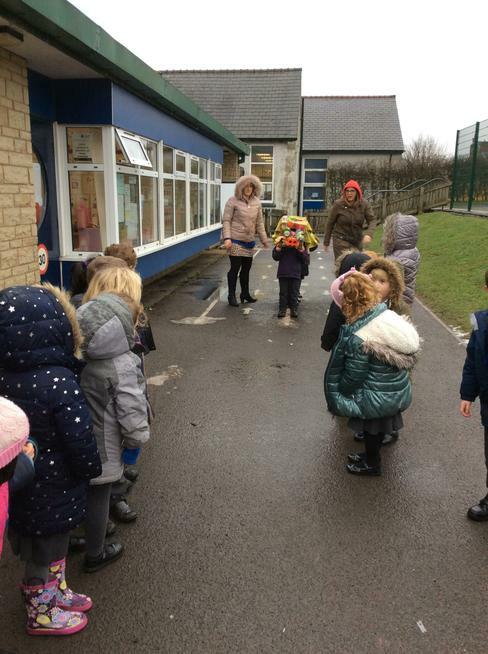 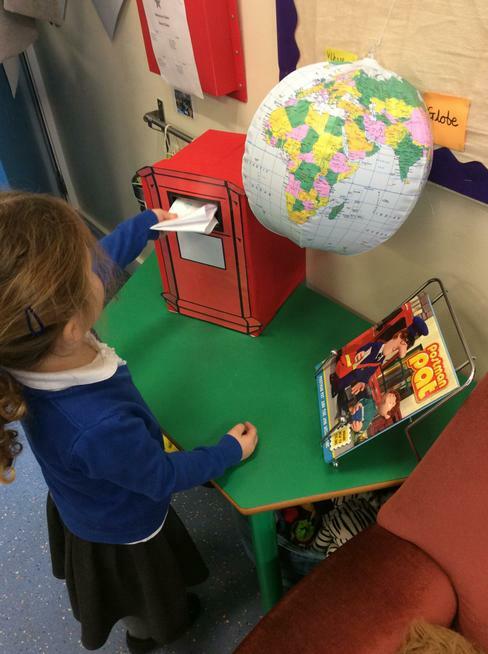 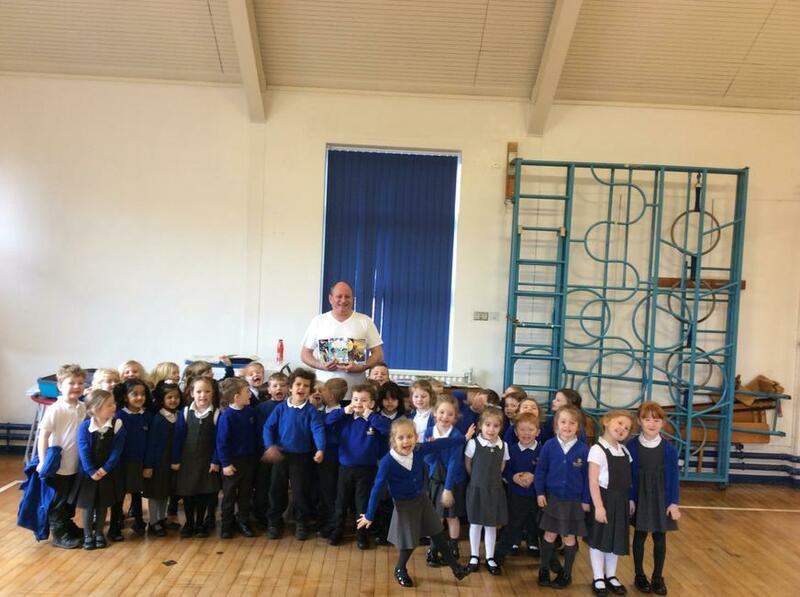 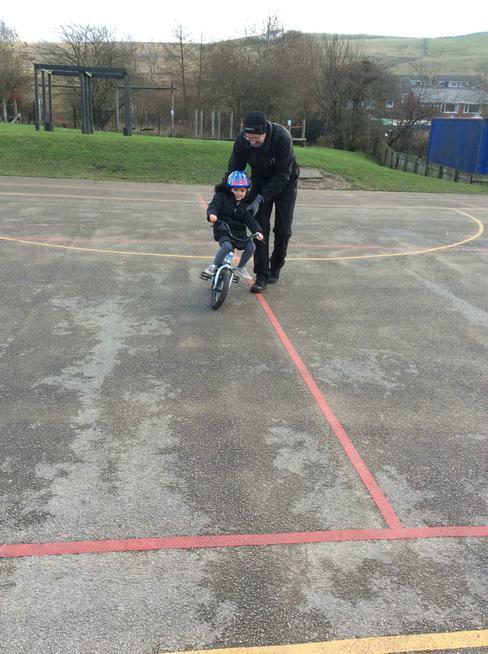 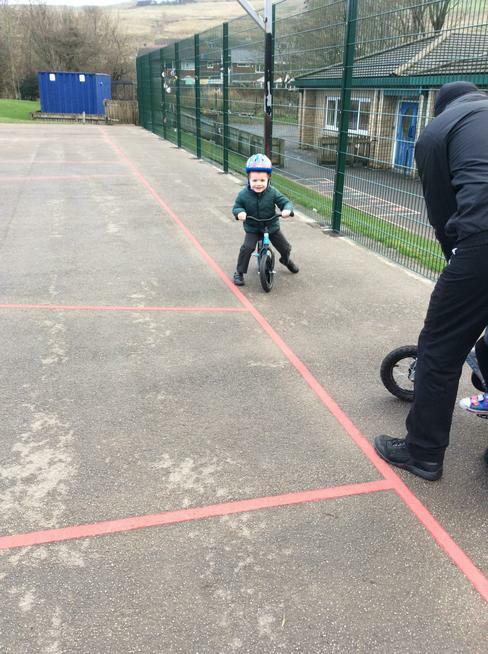 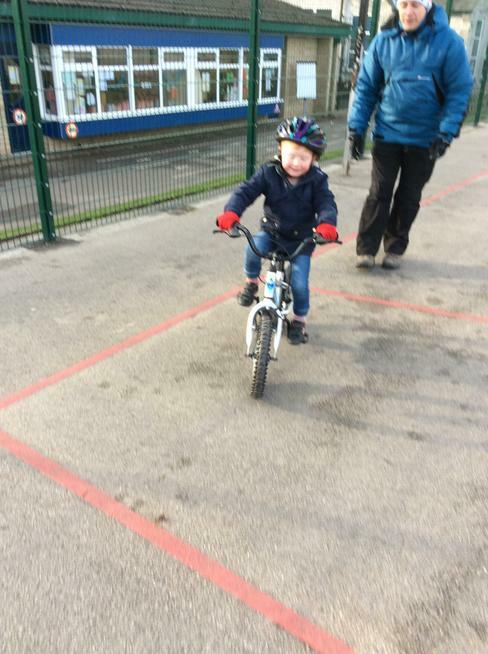 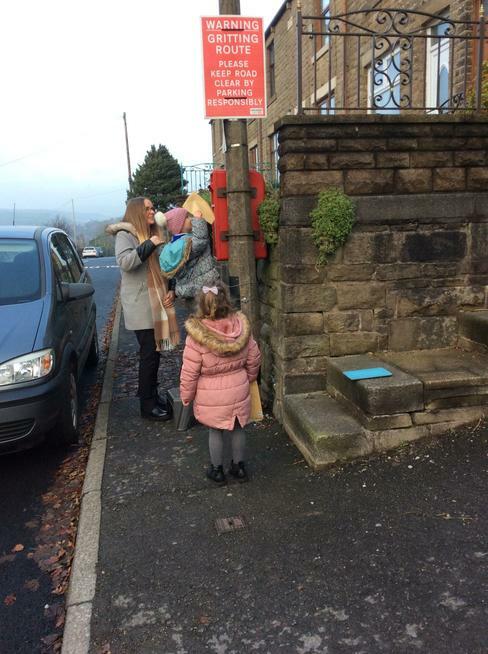 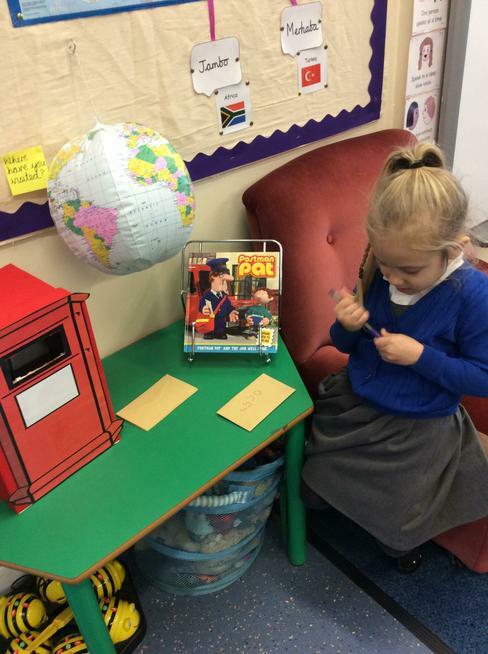 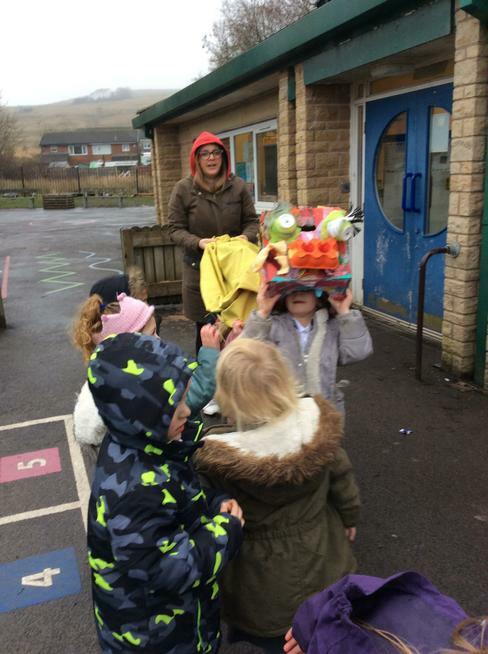 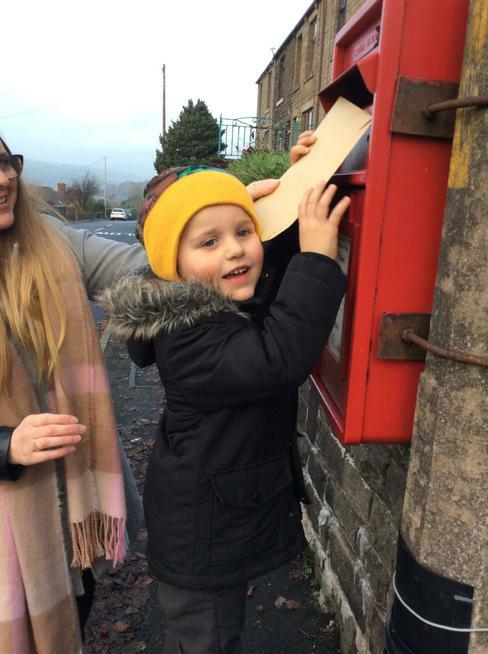 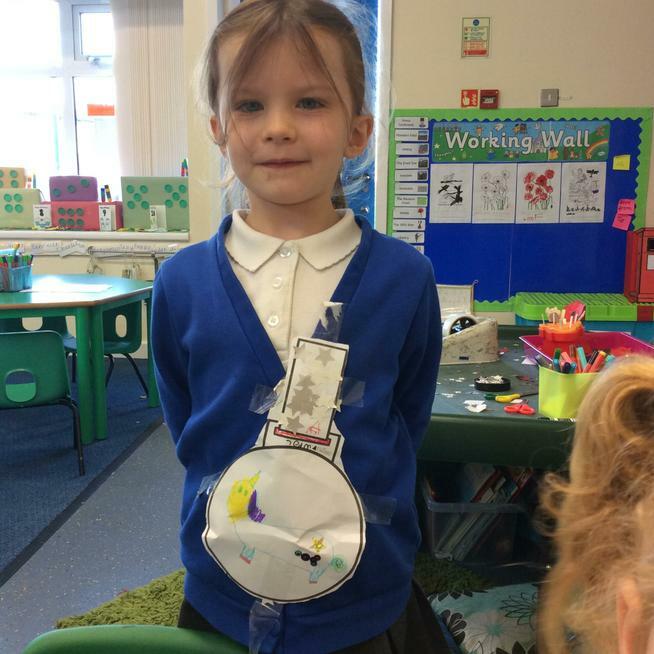 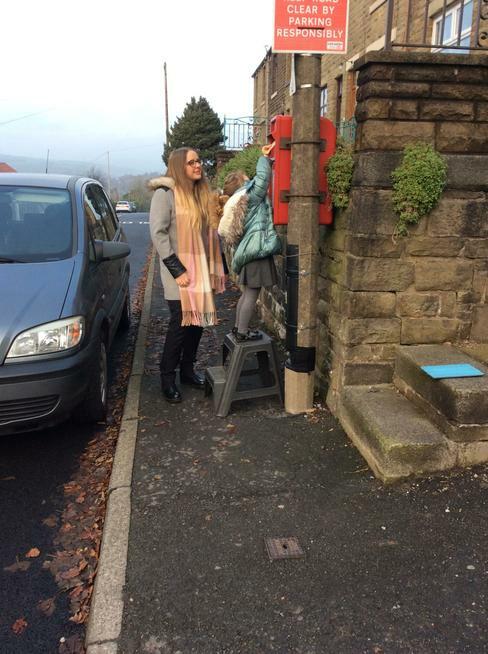 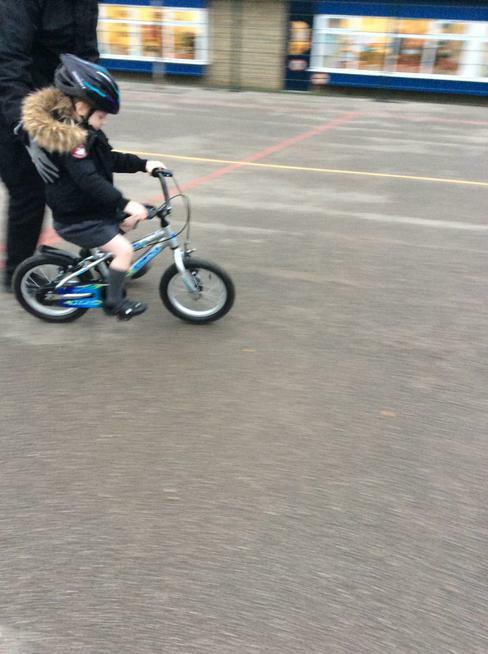 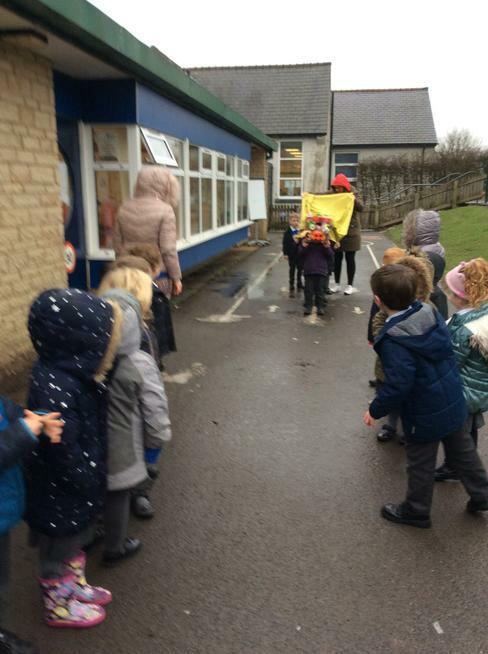 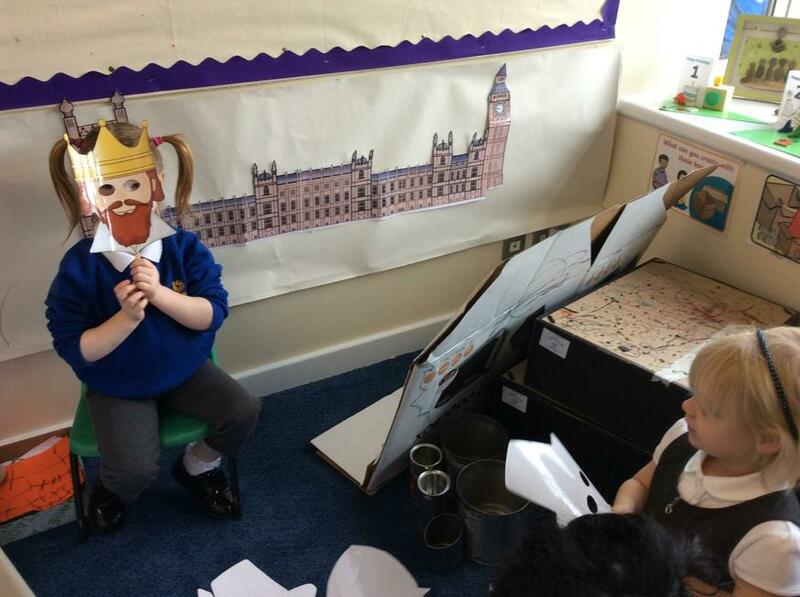 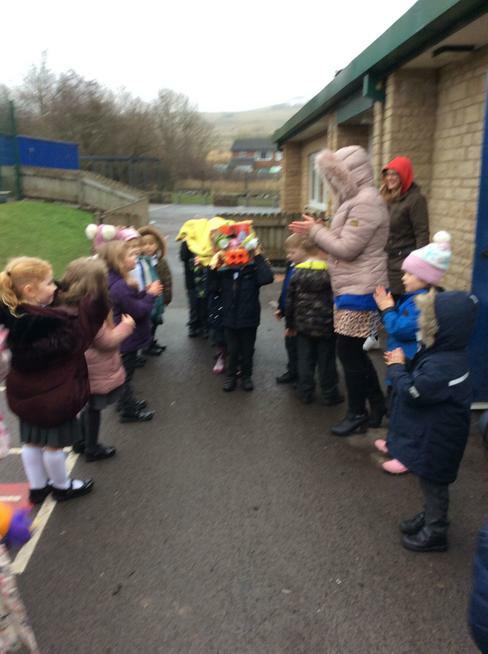 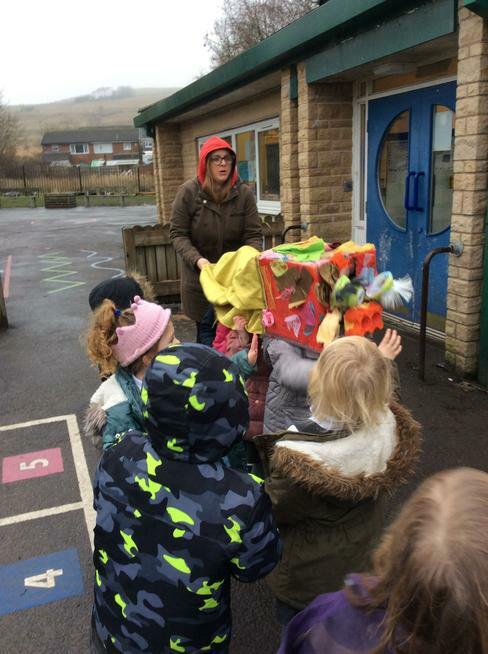 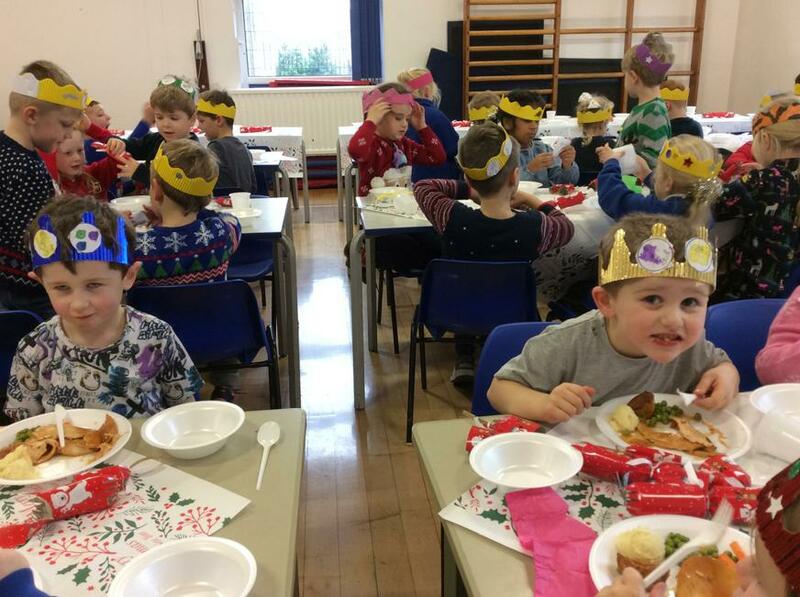 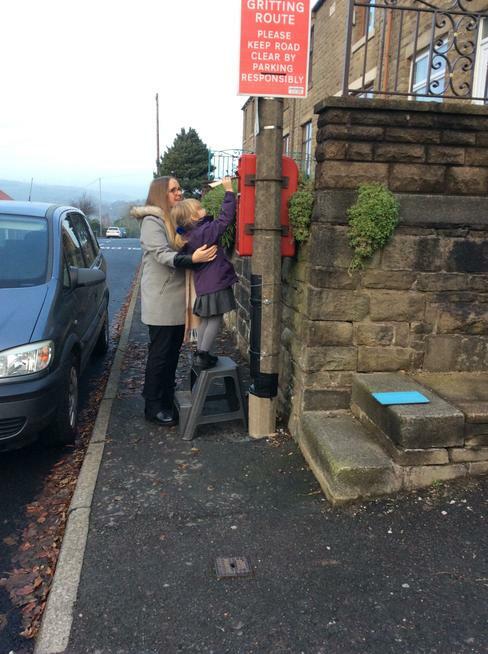 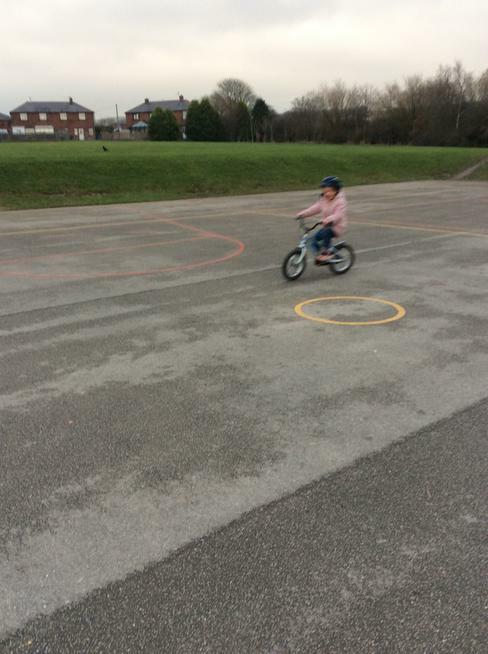 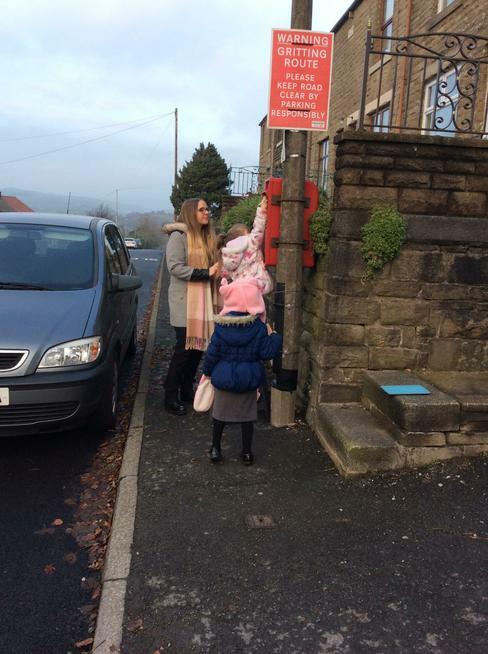 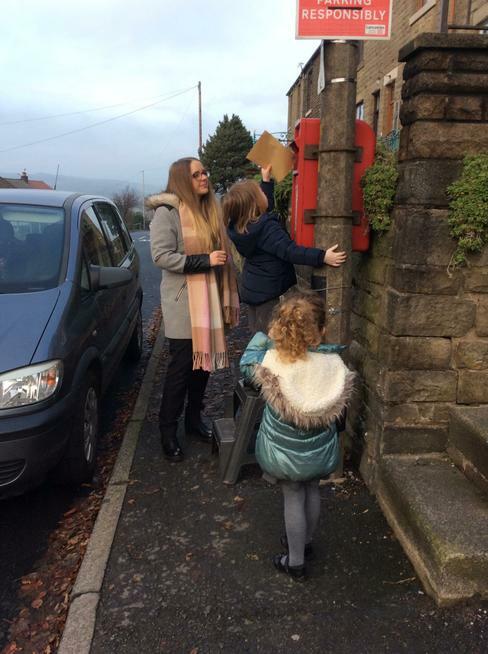 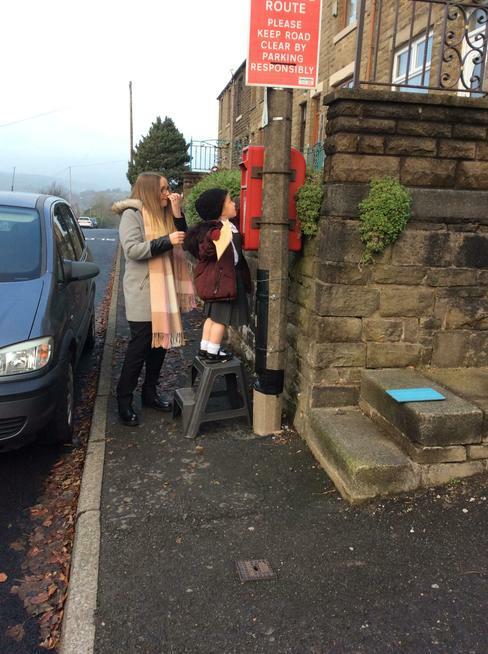 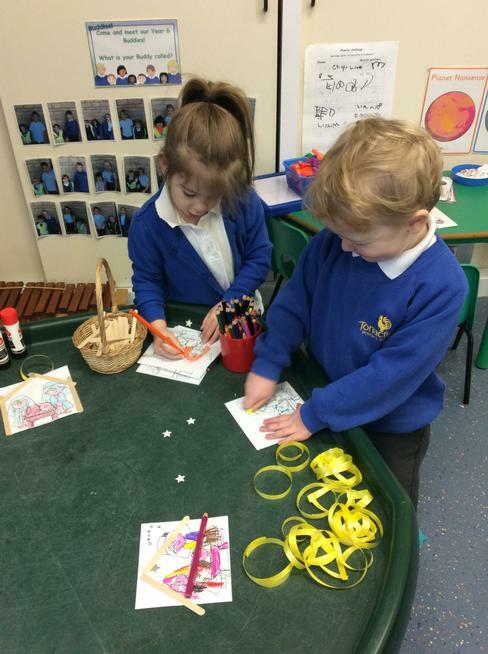 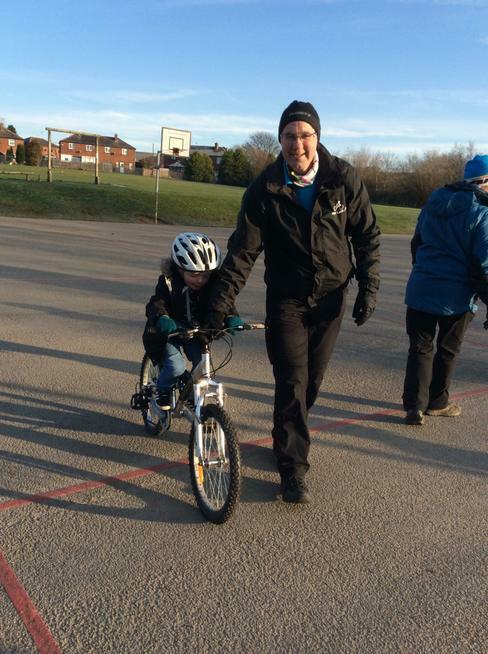 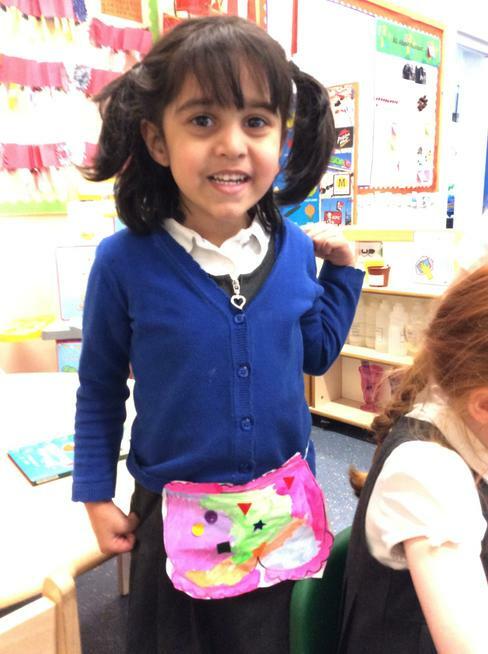 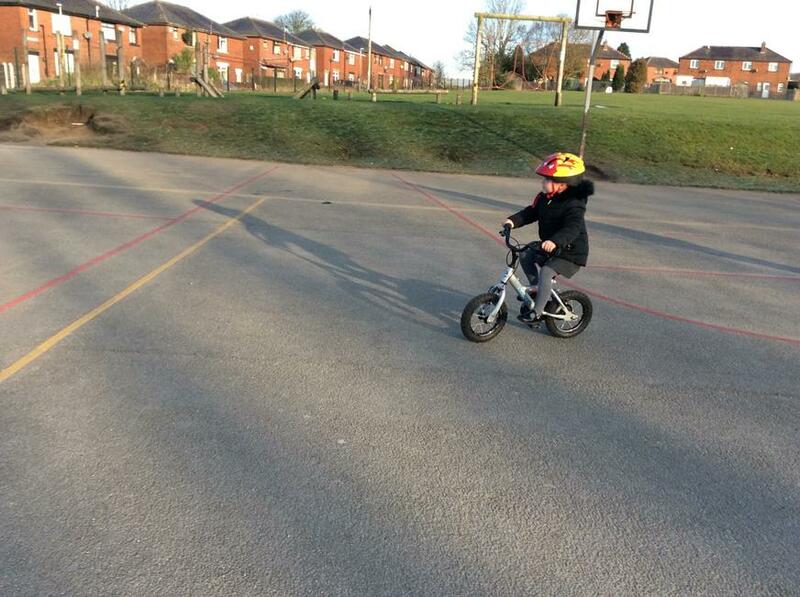 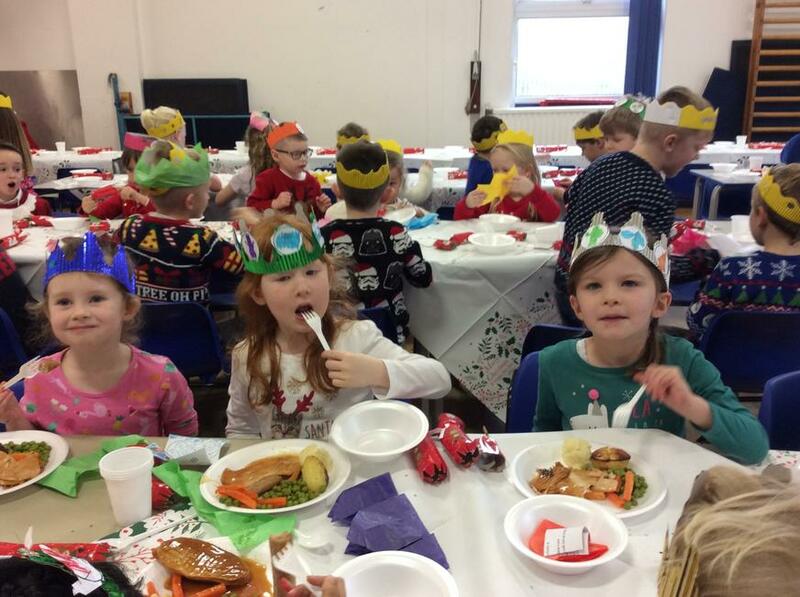 The Jolly Postman- we've been posting letters!